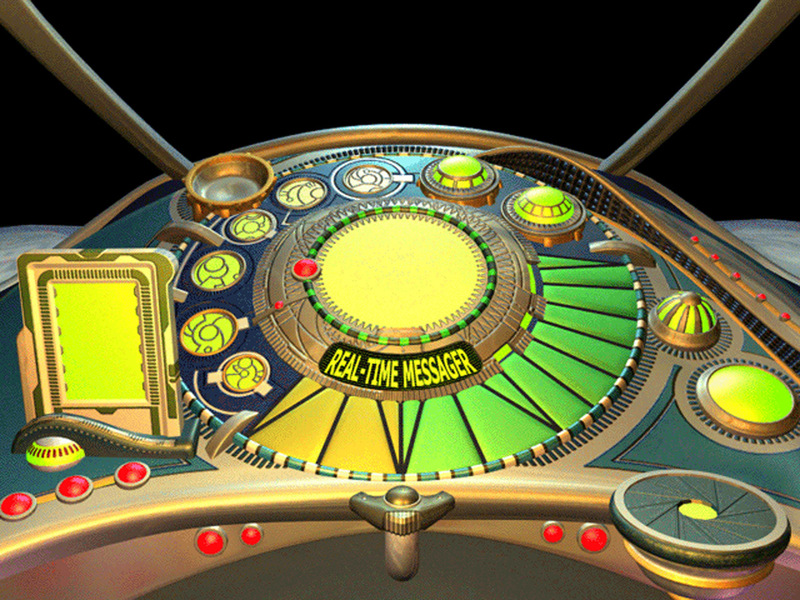 I'm finally getting around to updating this confounded contraption of a website. 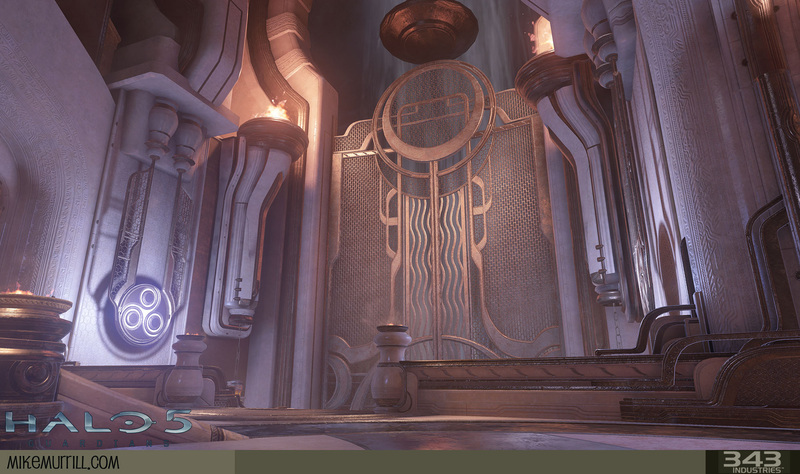 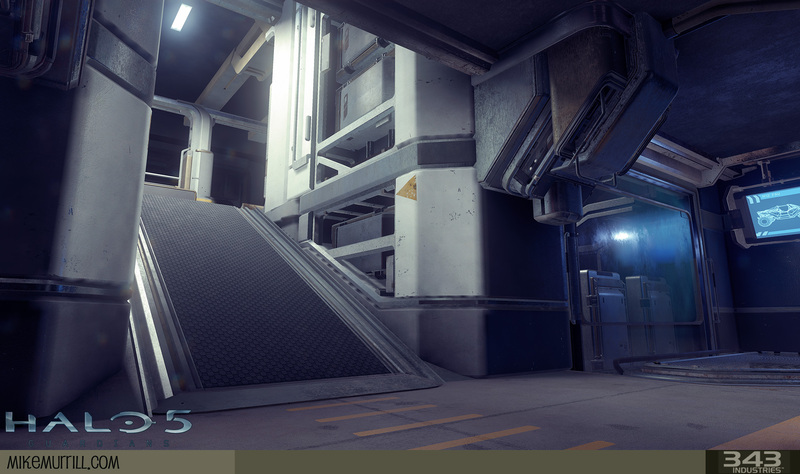 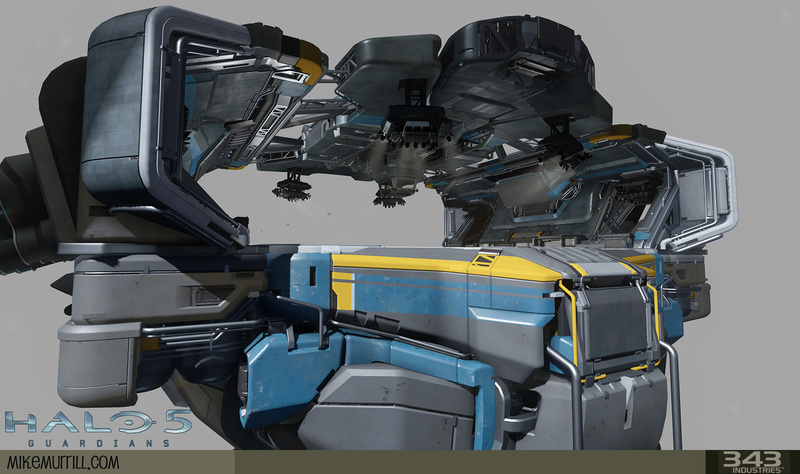 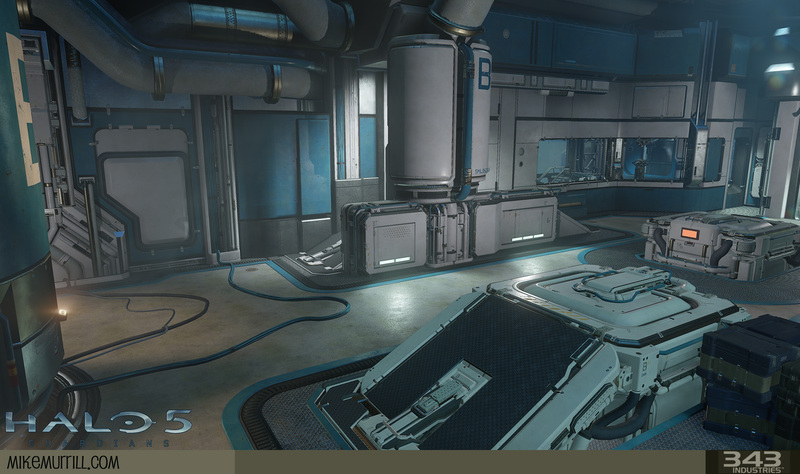 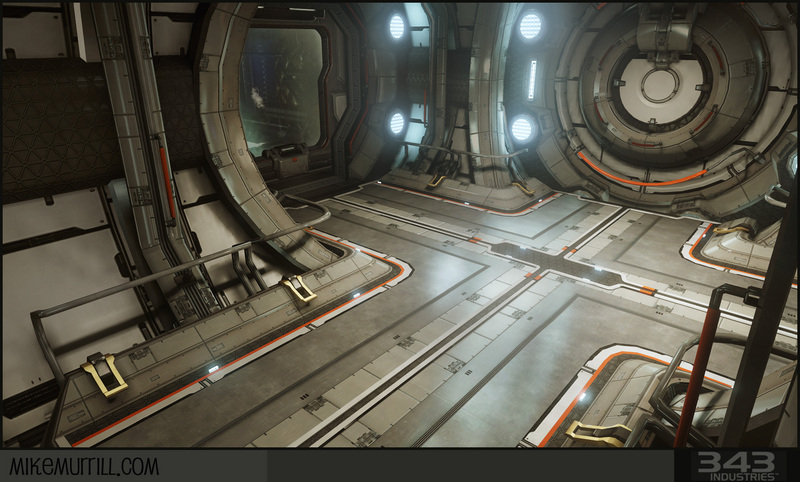 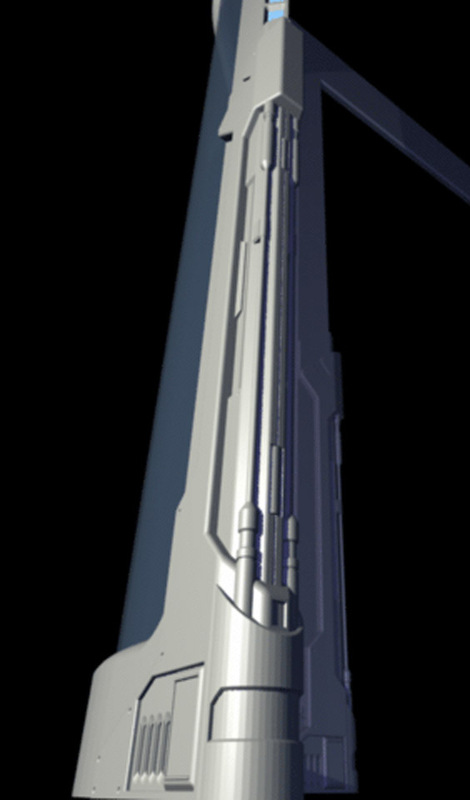 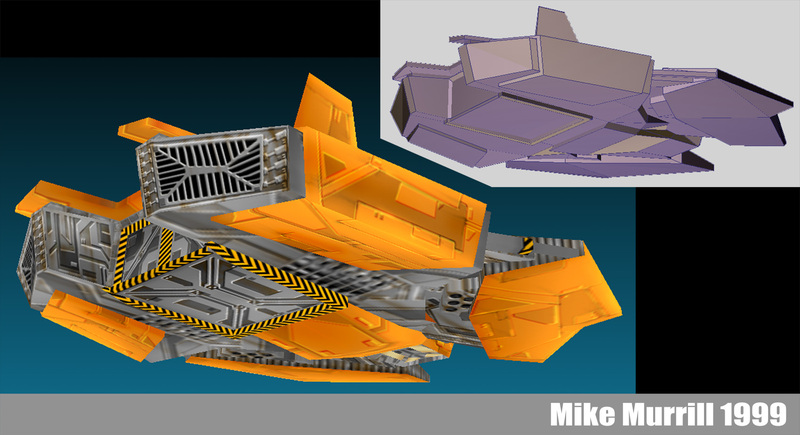 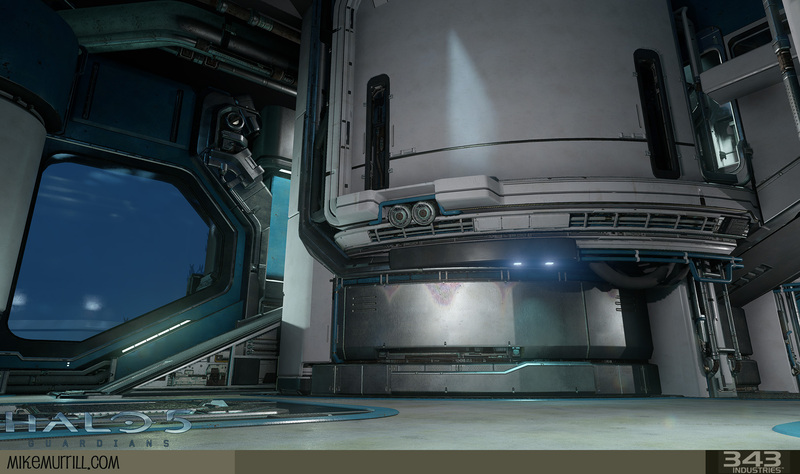 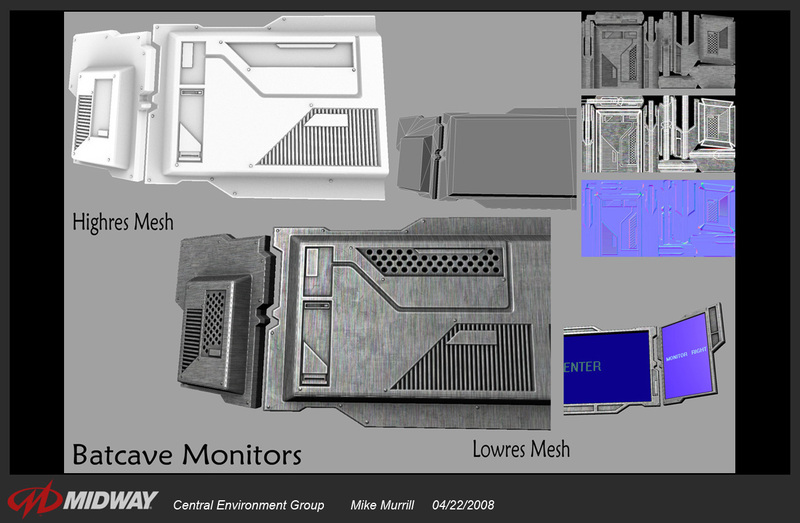 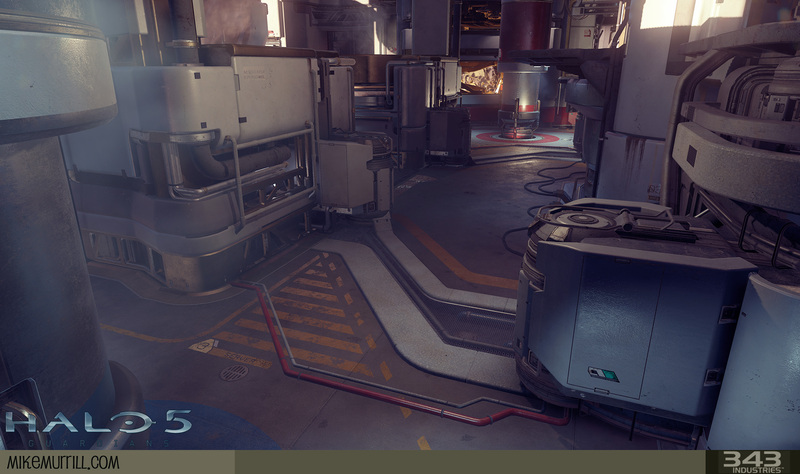 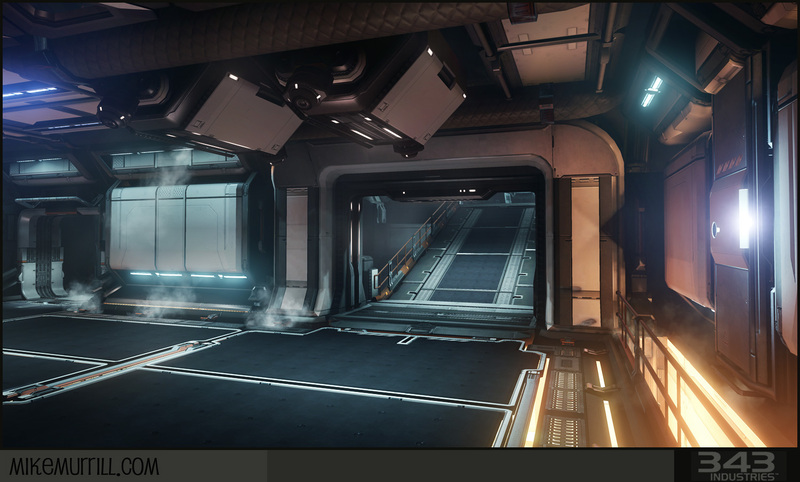 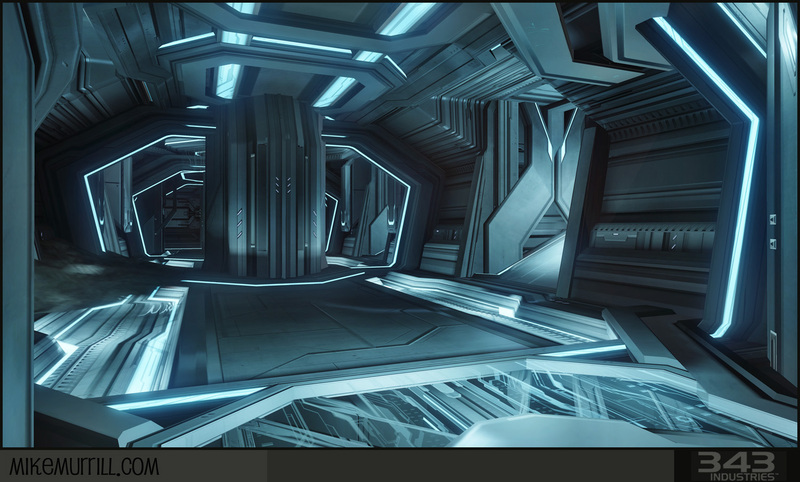 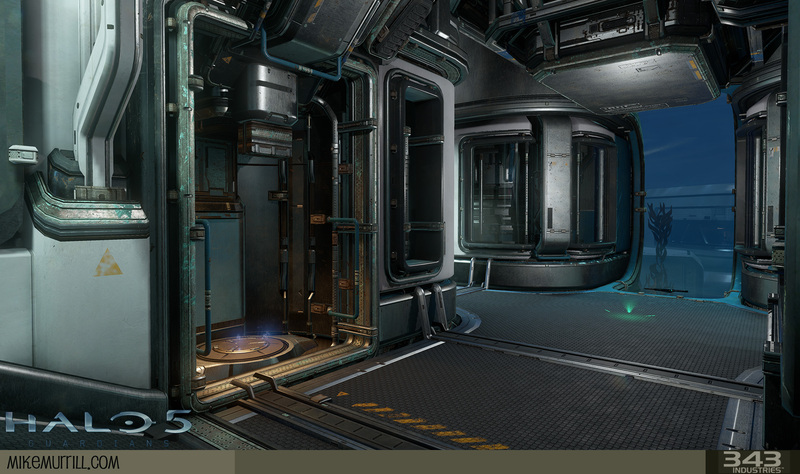 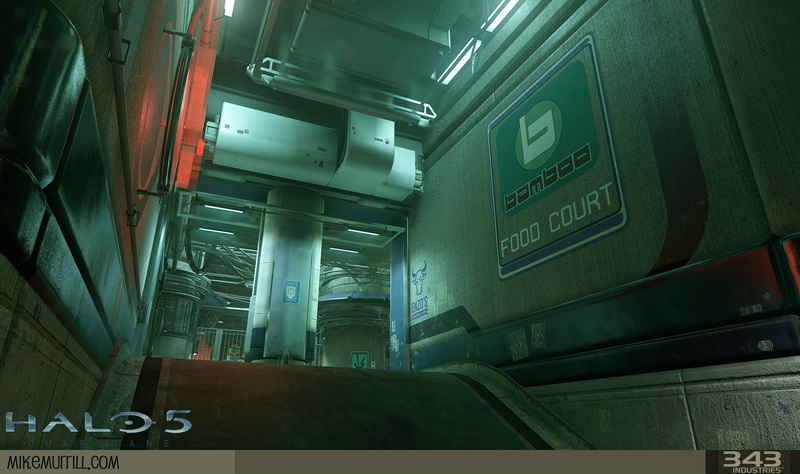 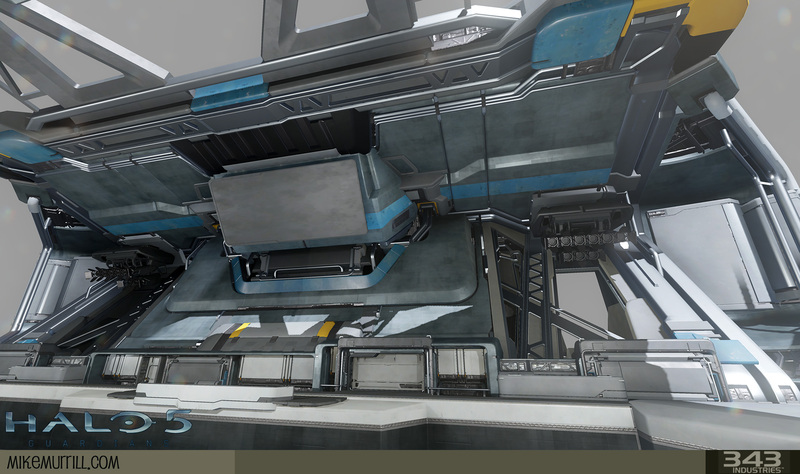 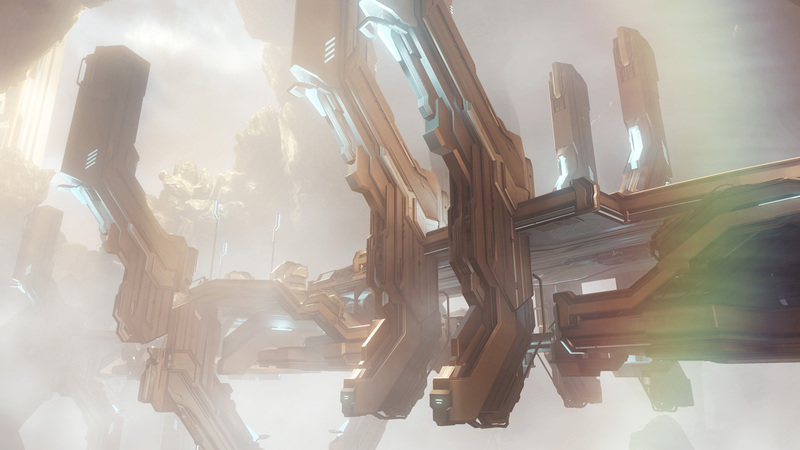 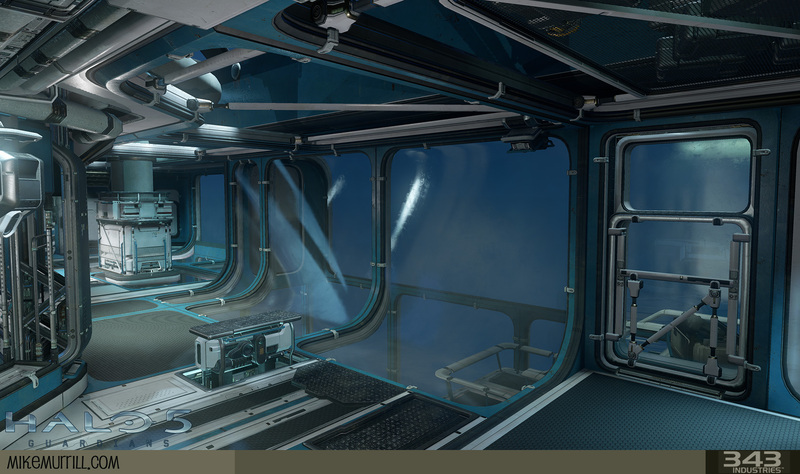 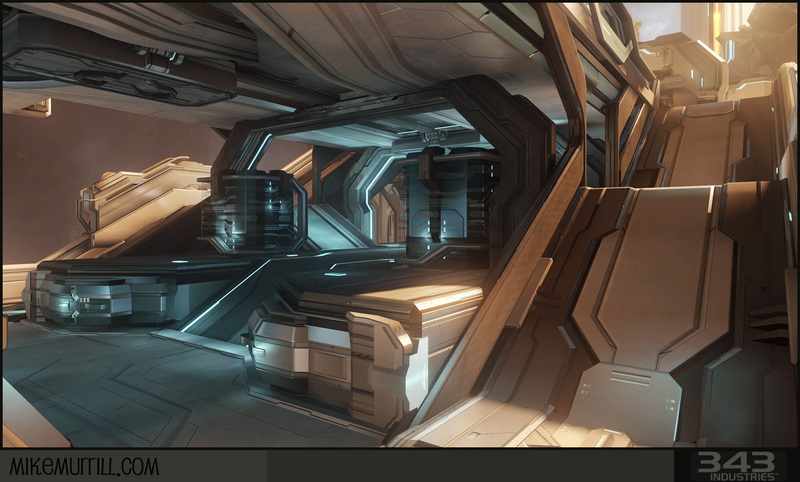 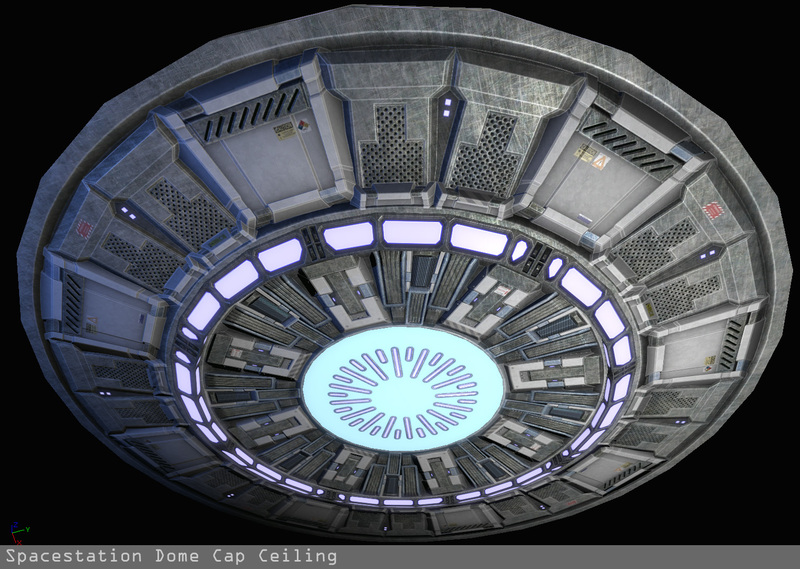 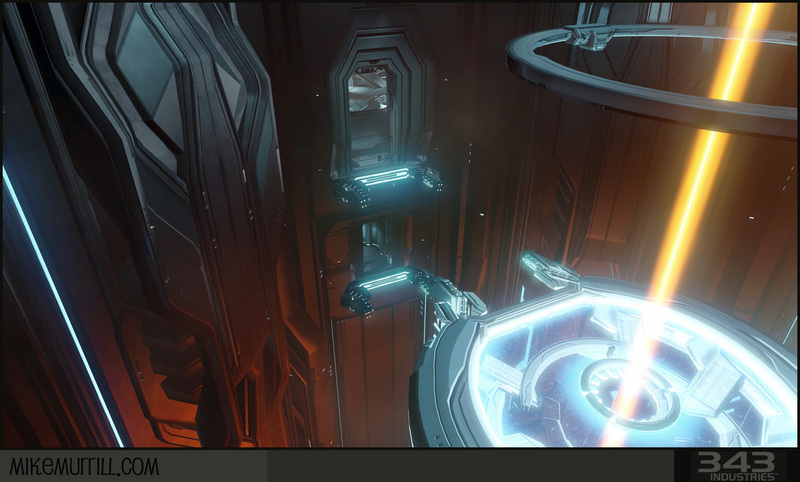 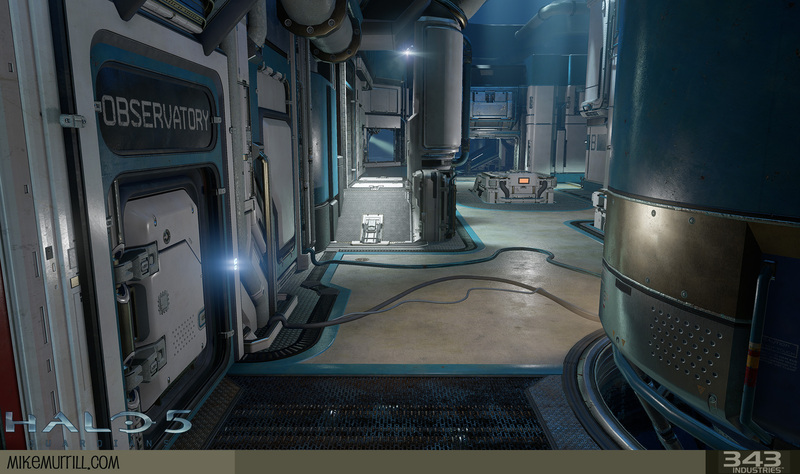 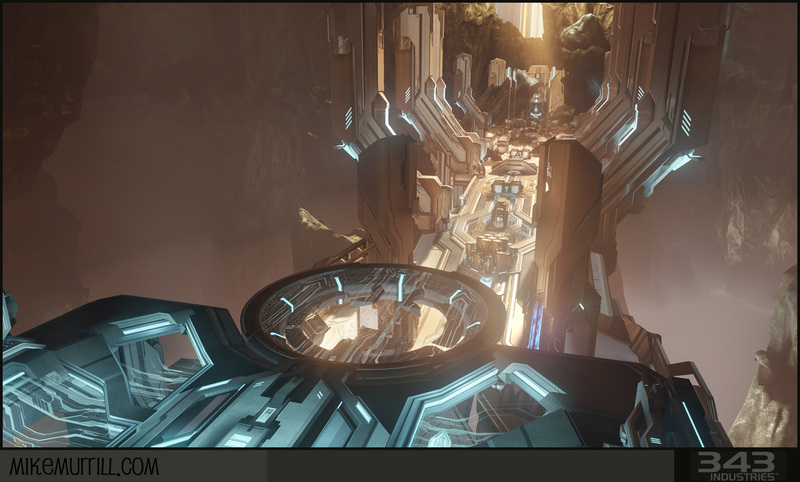 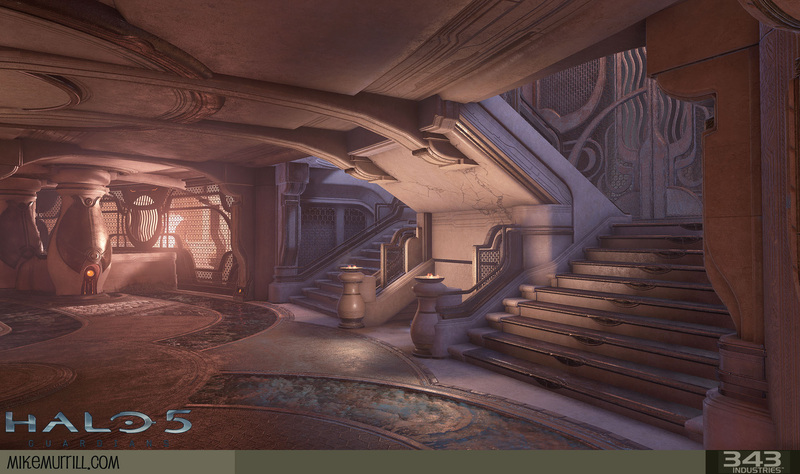 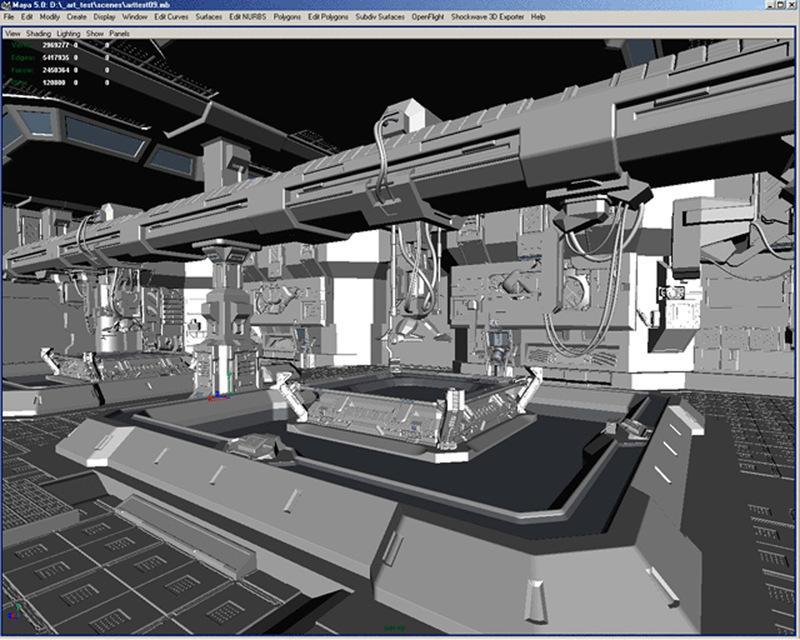 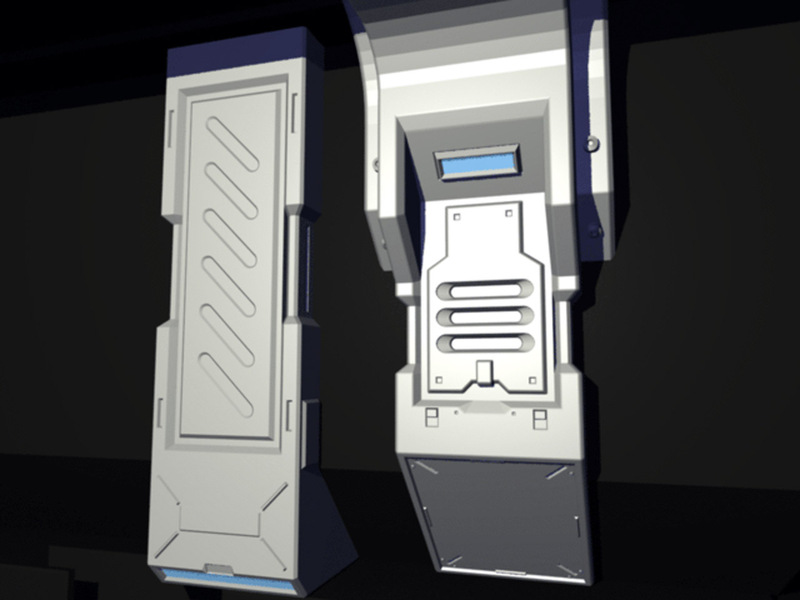 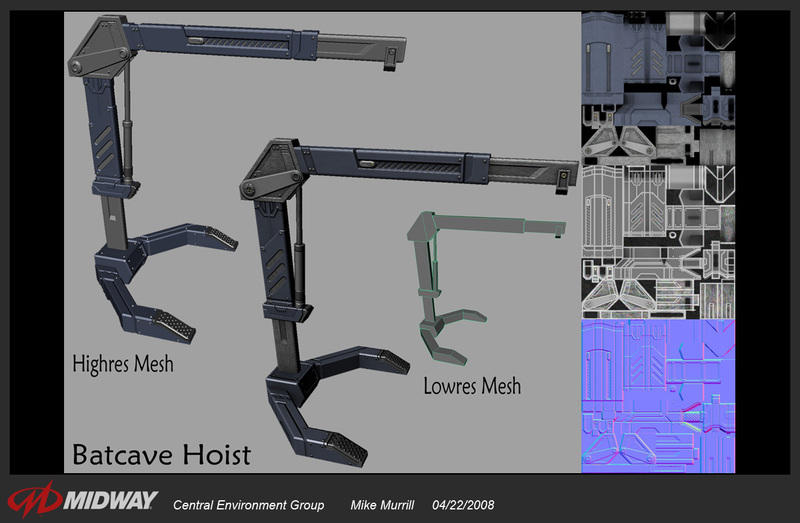 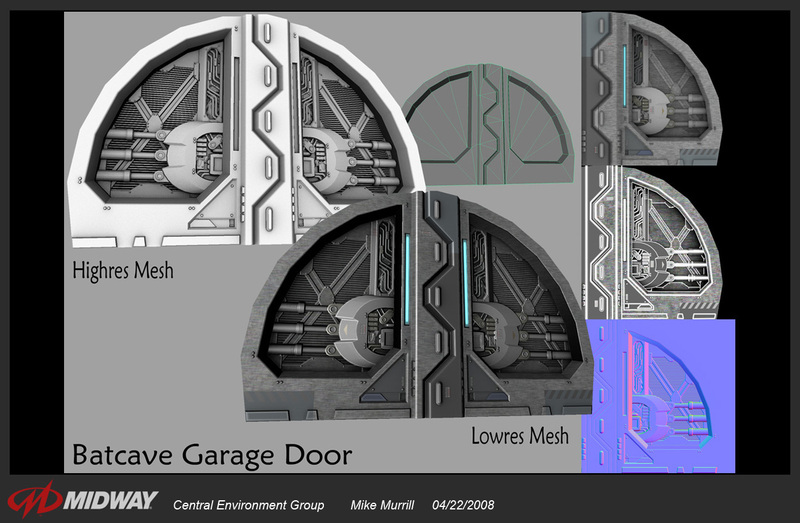 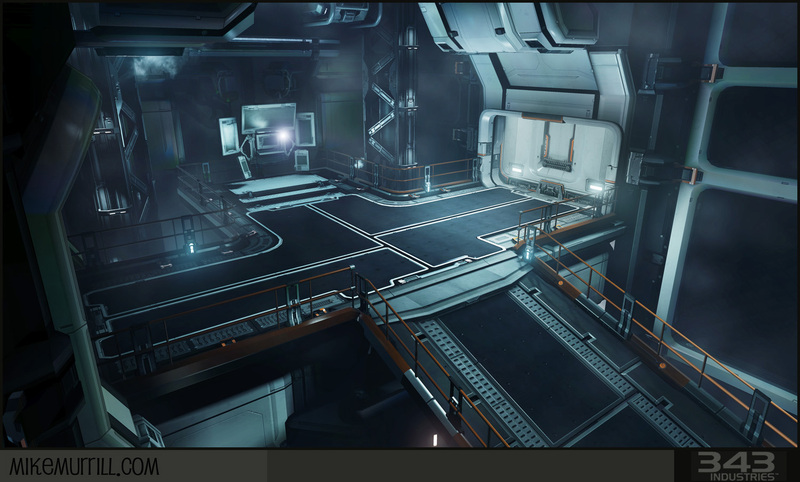 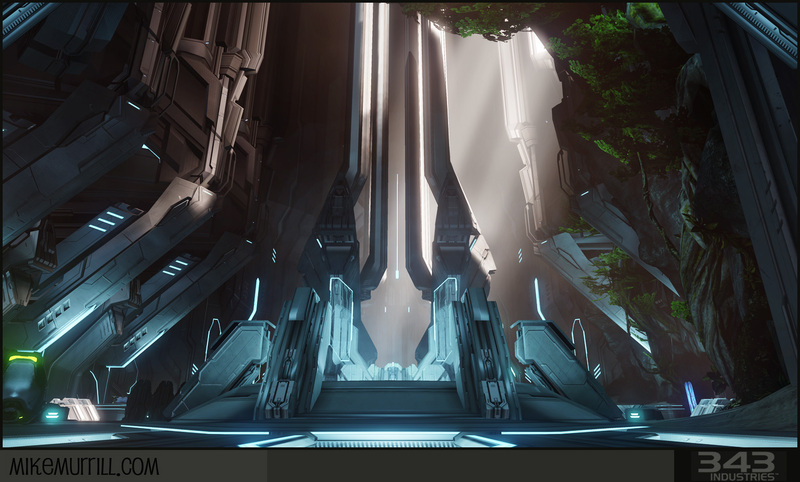 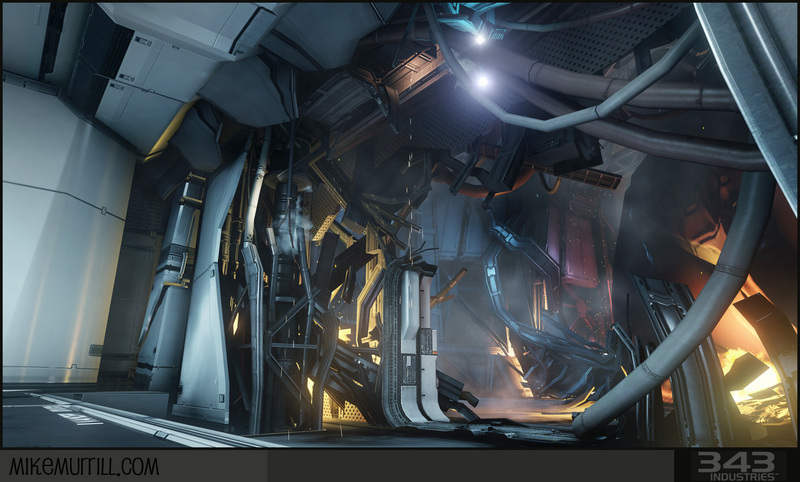 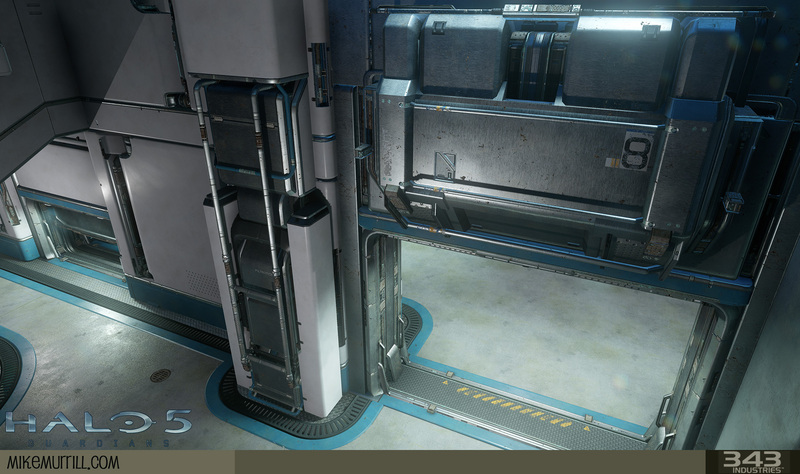 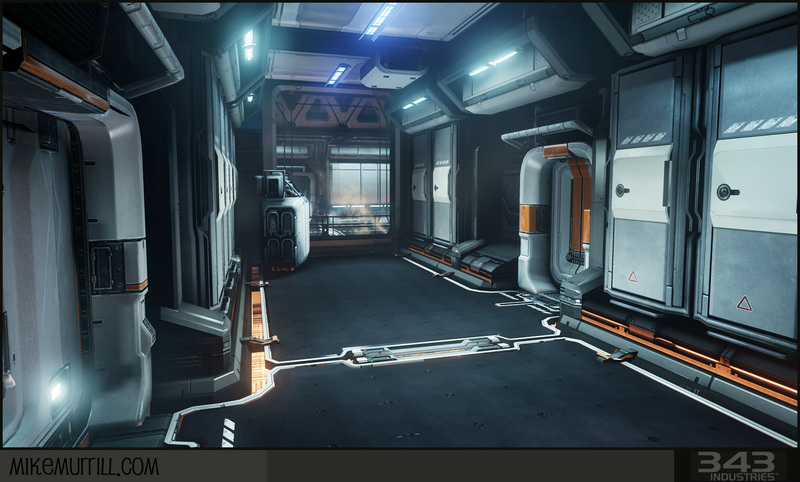 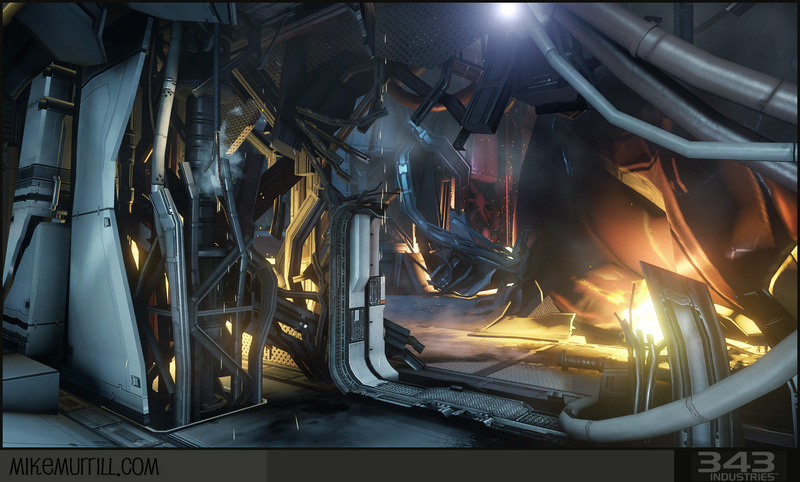 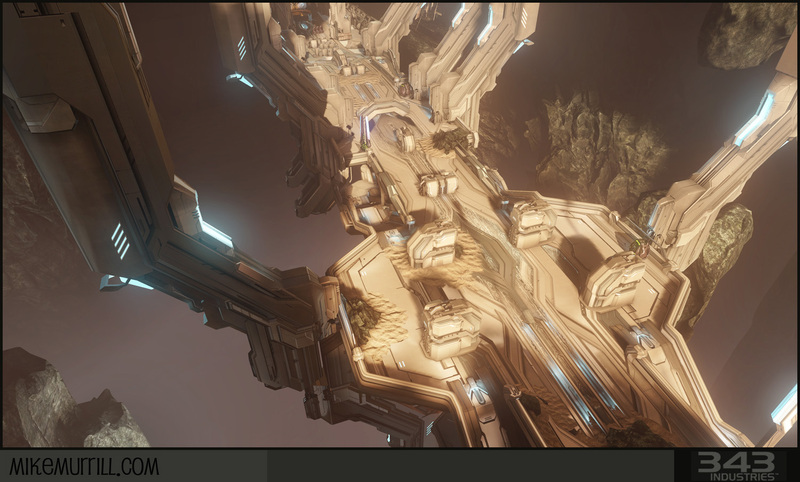 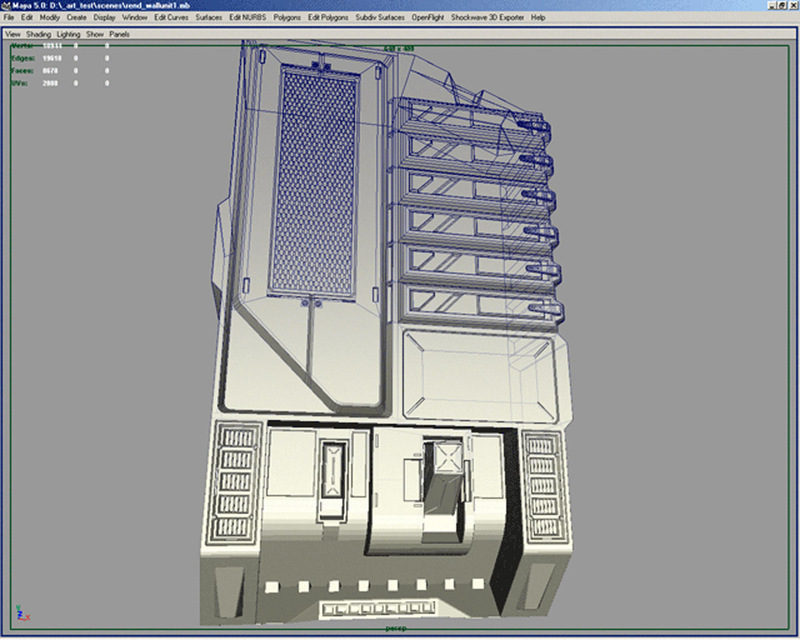 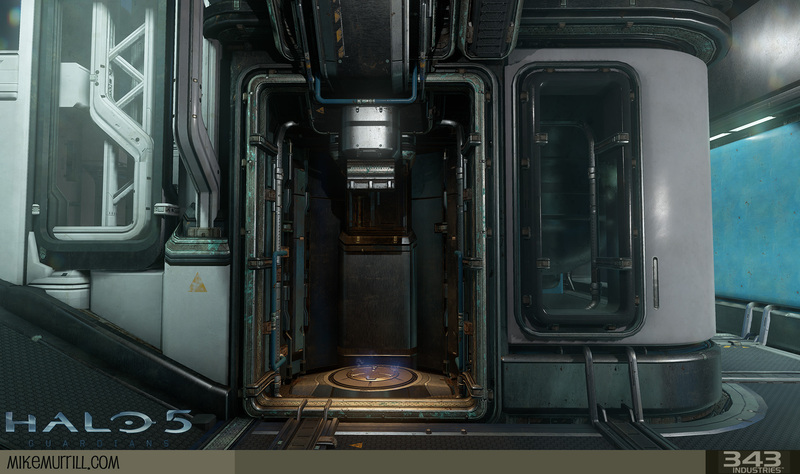 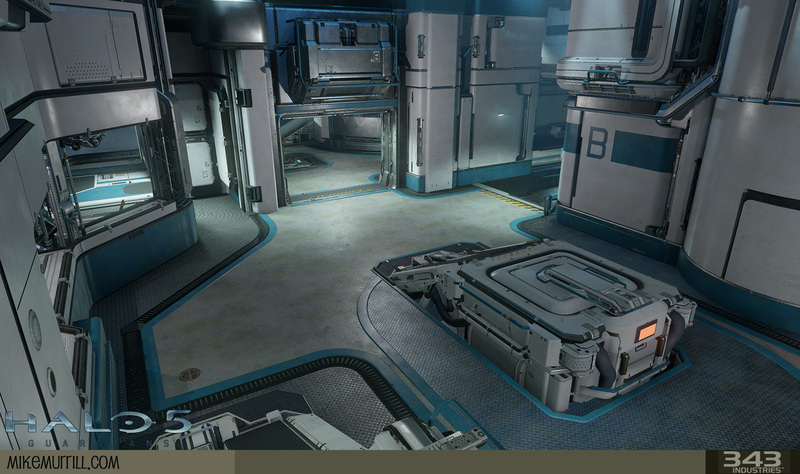 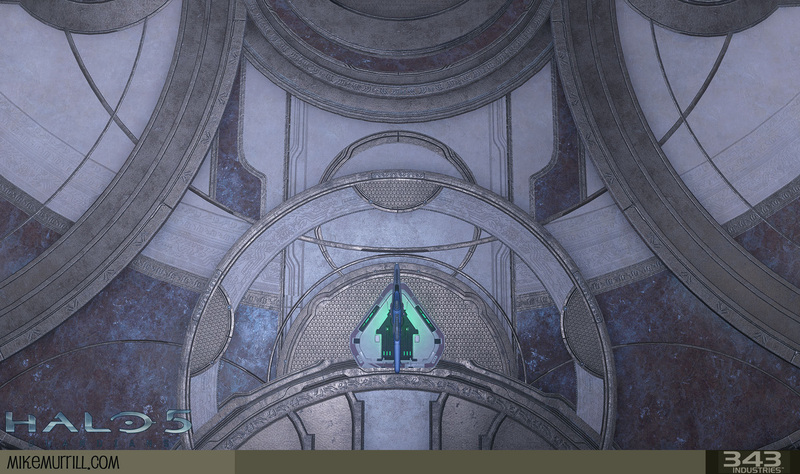 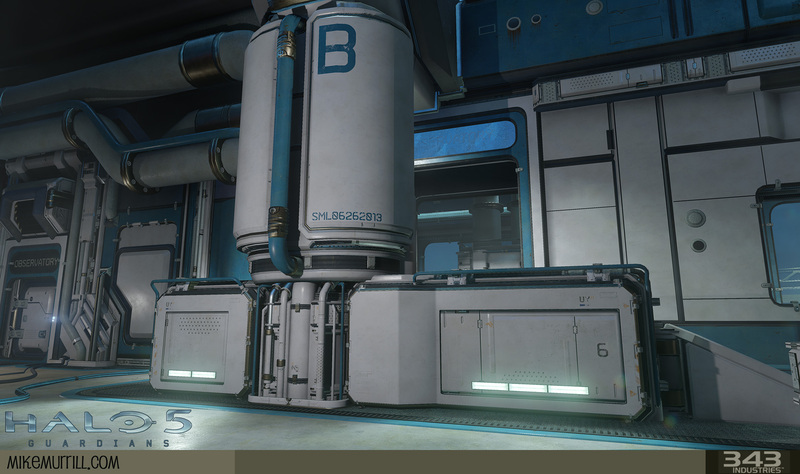 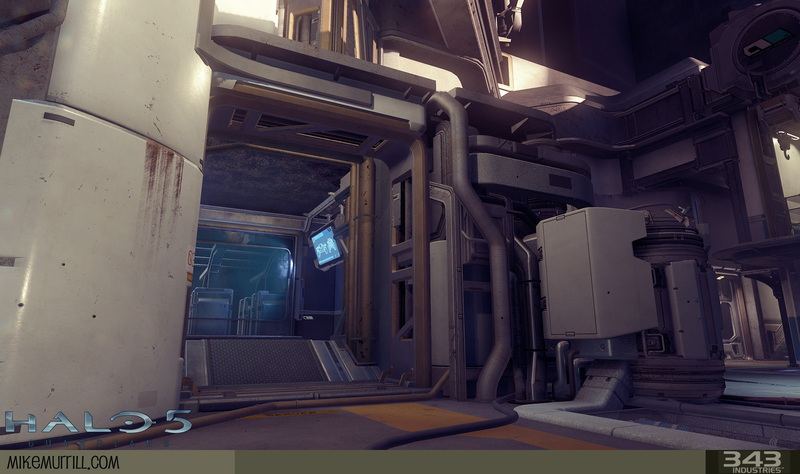 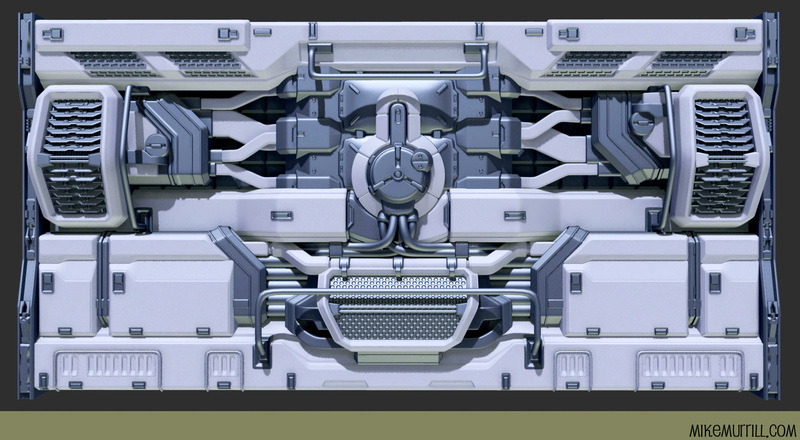 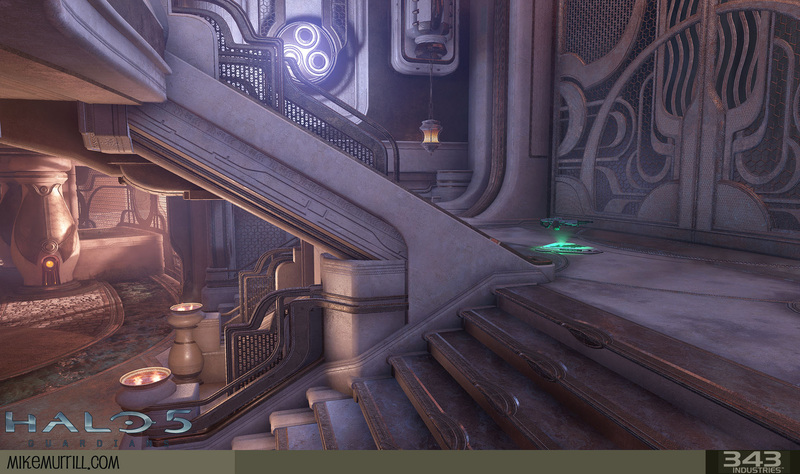 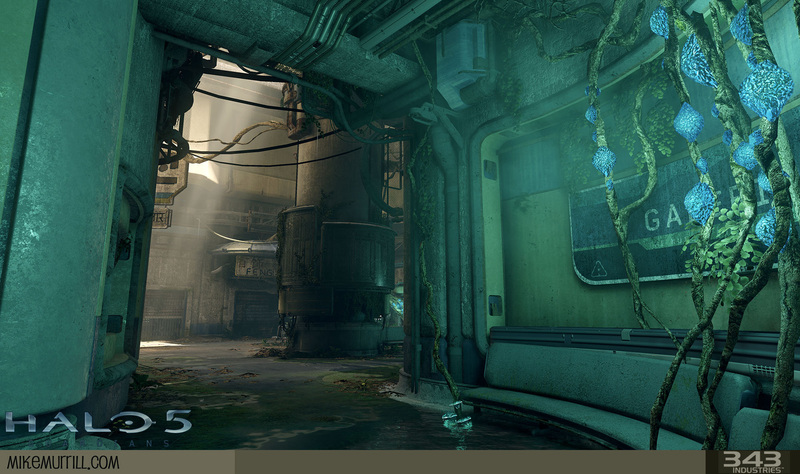 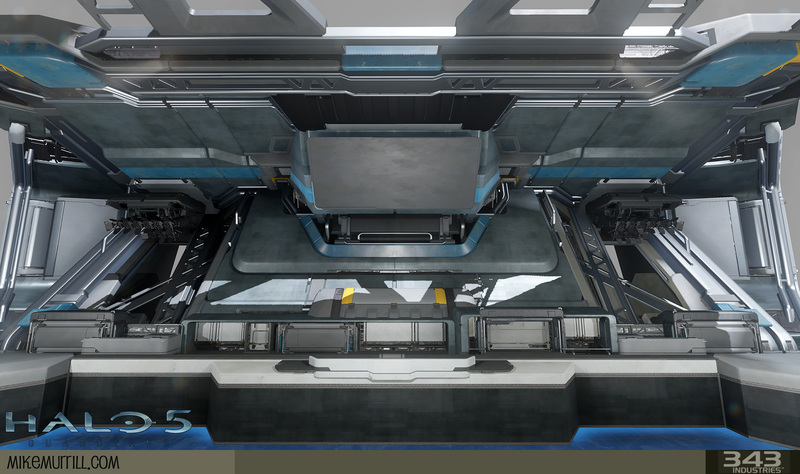 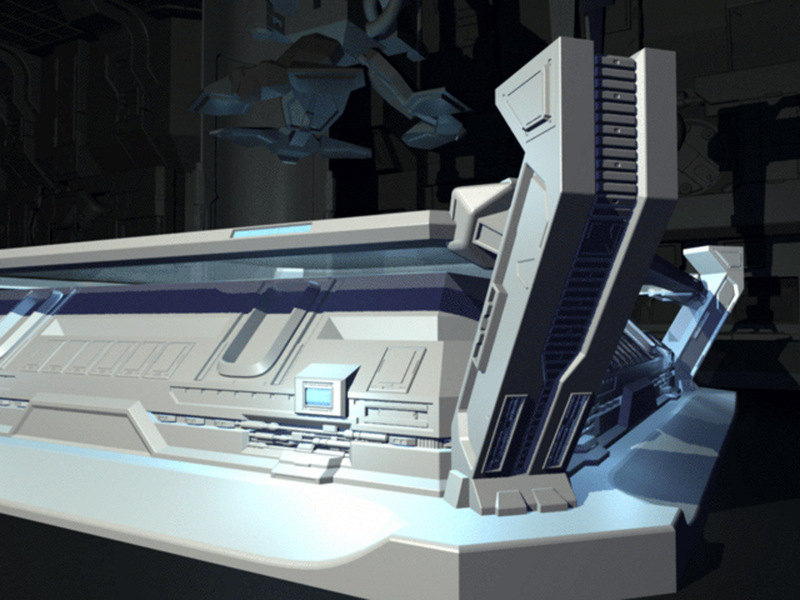 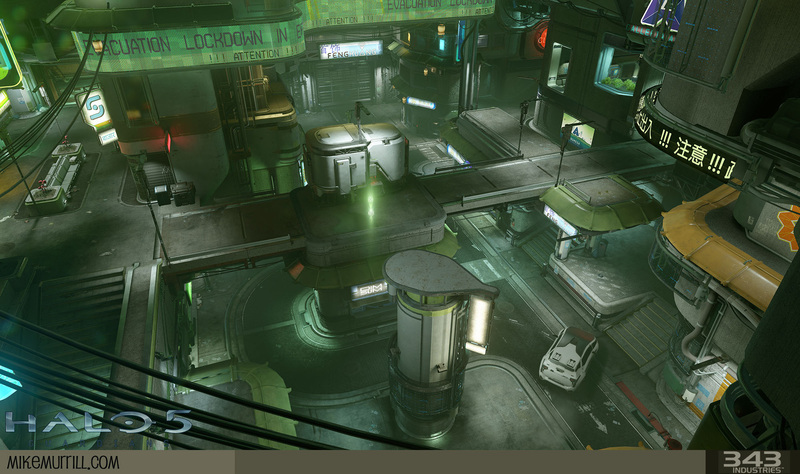 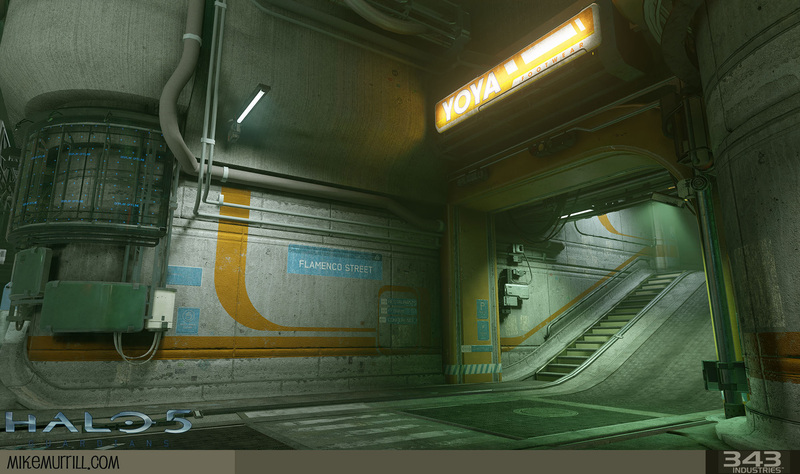 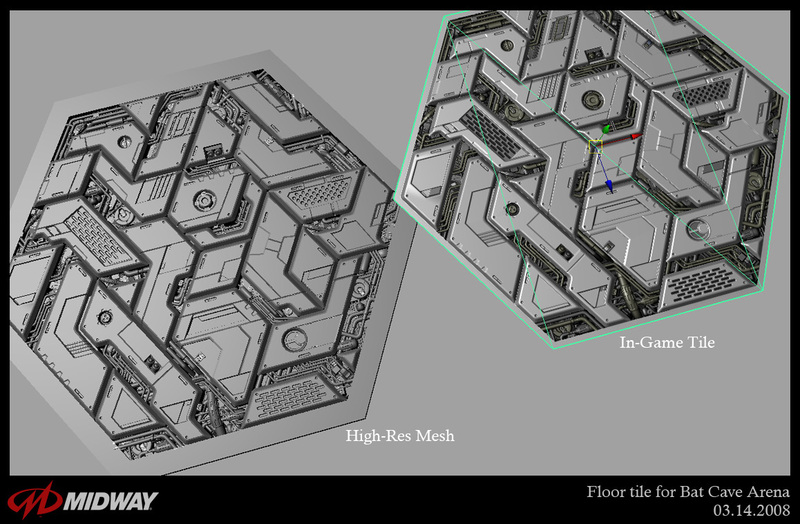 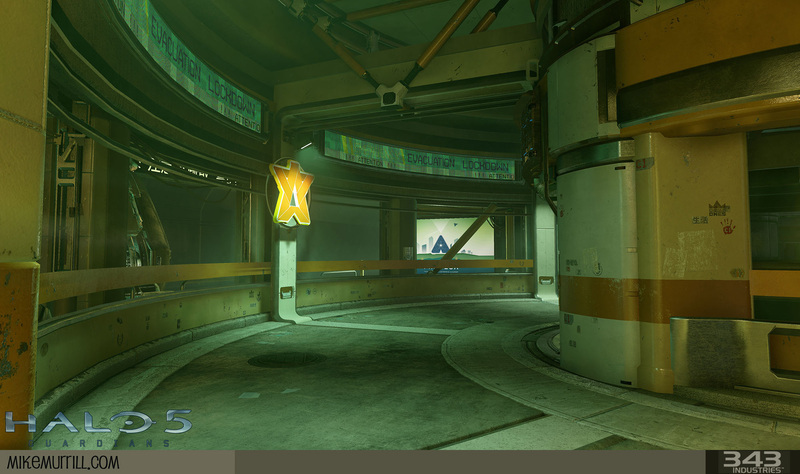 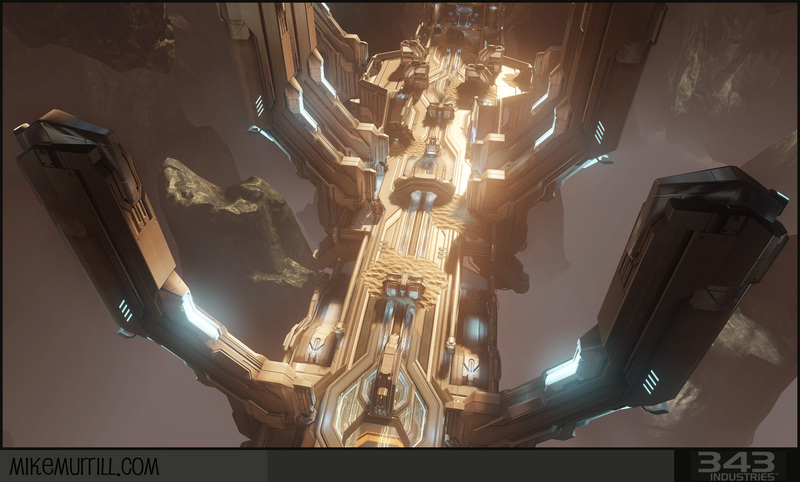 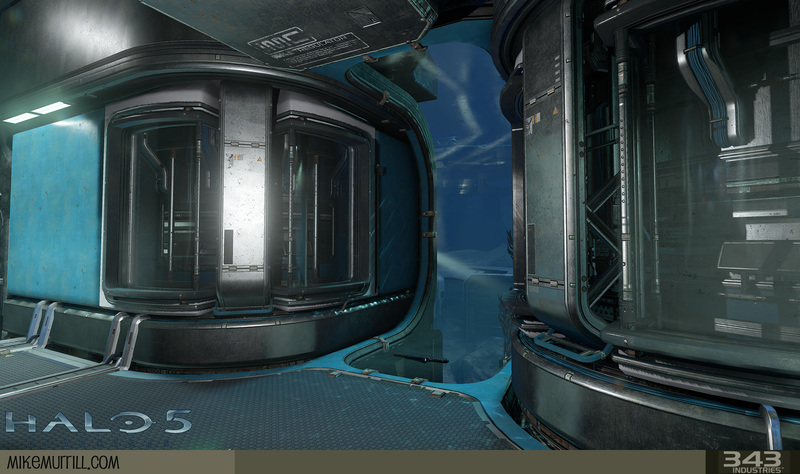 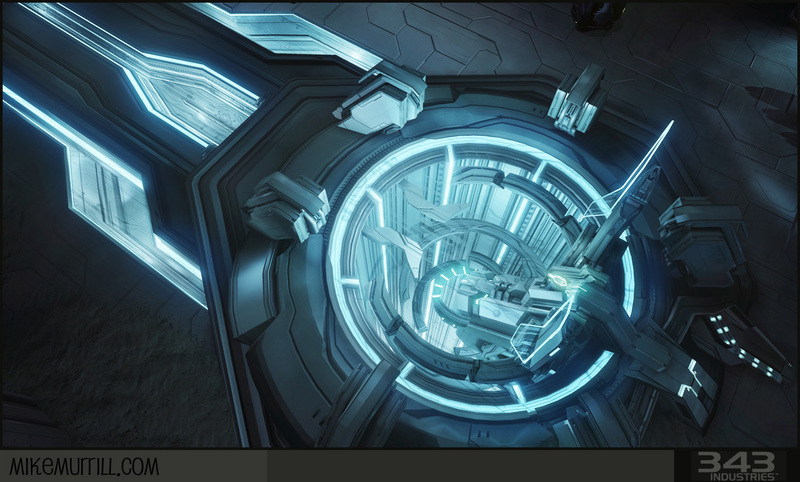 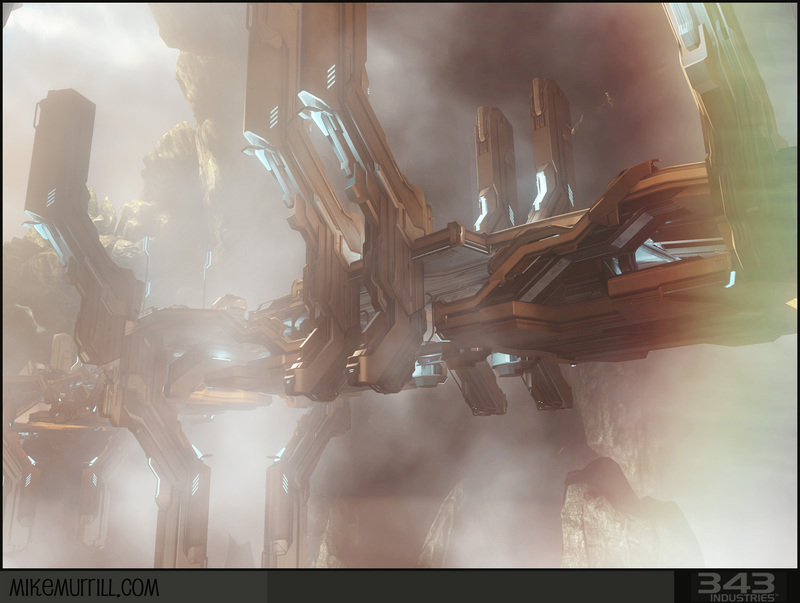 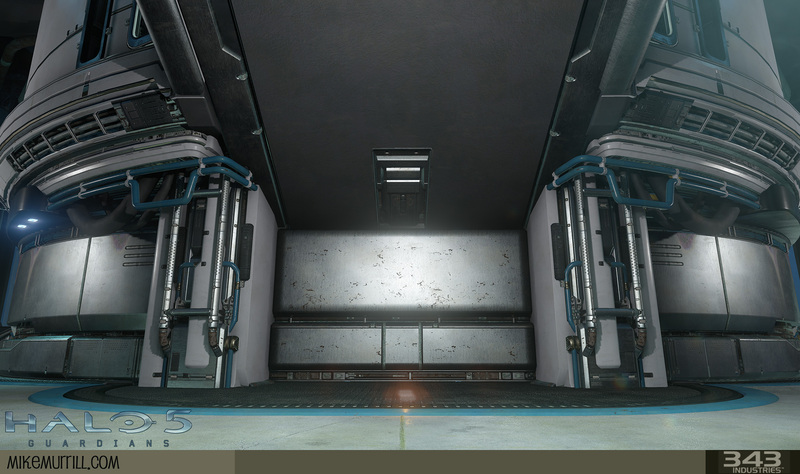 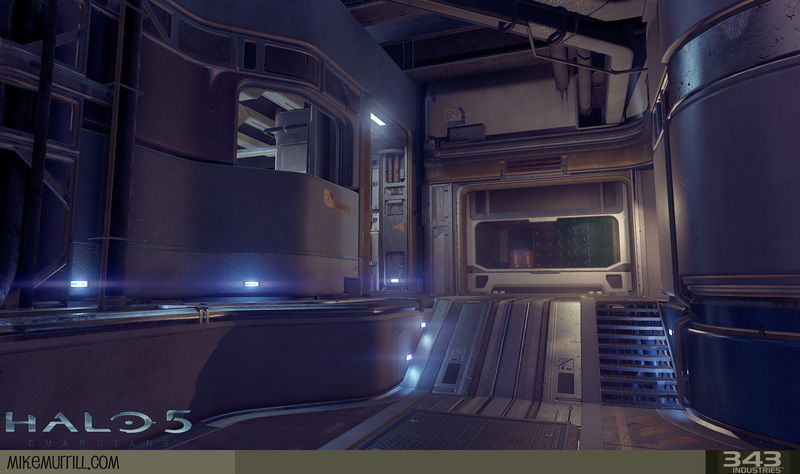 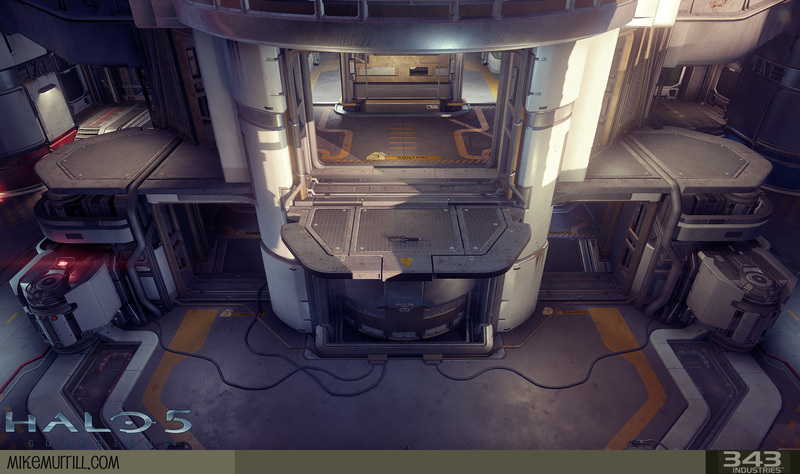 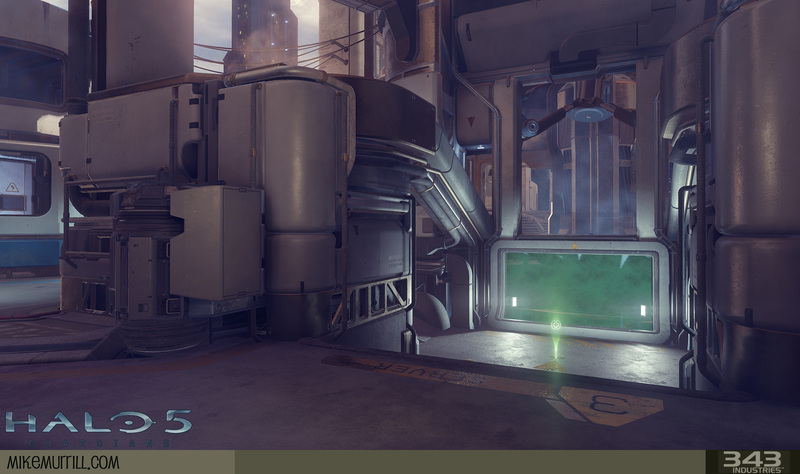 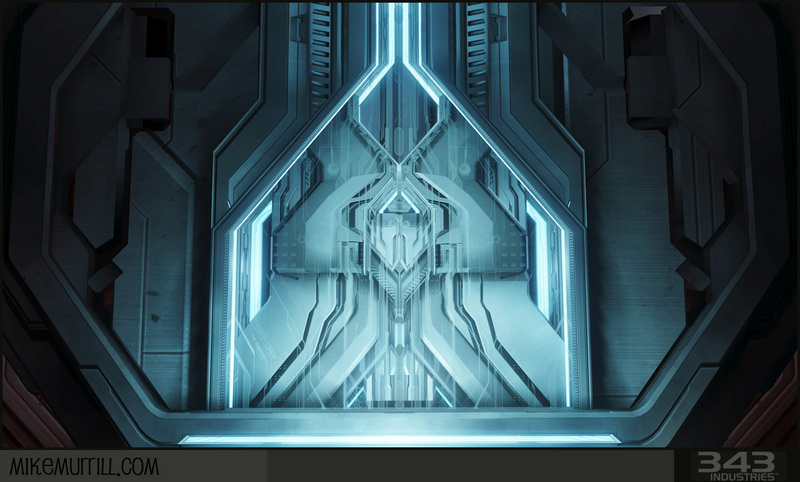 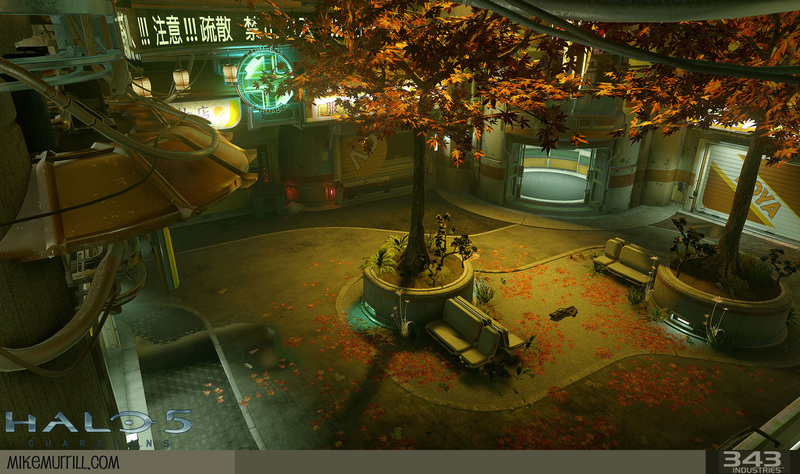 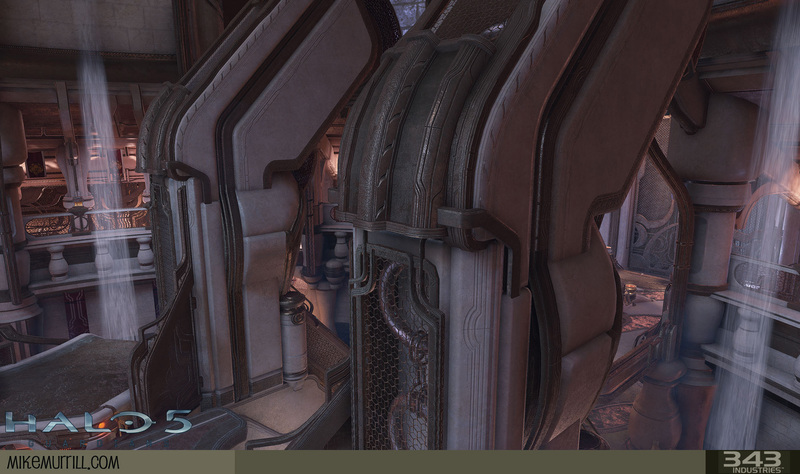 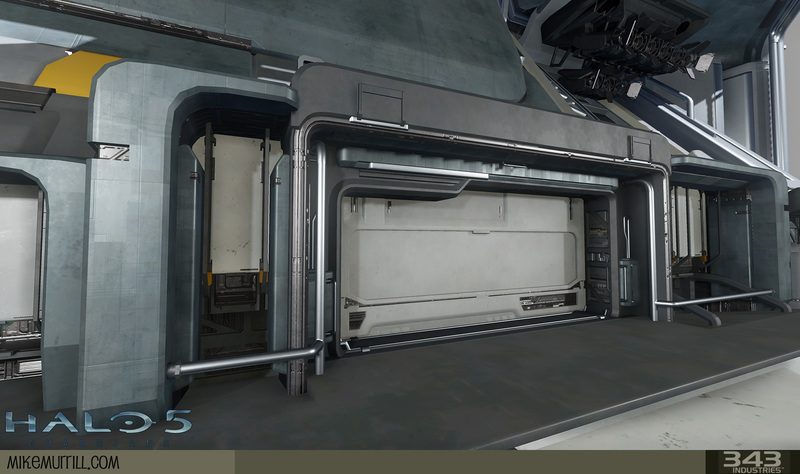 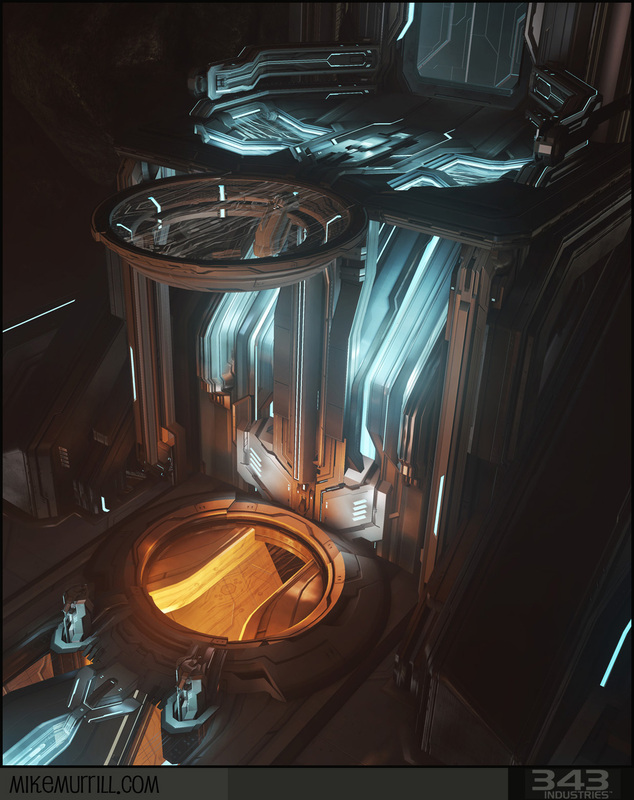 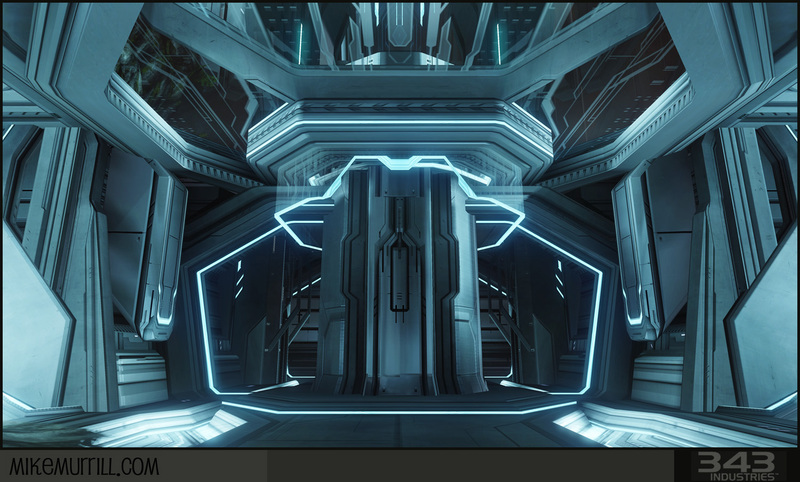 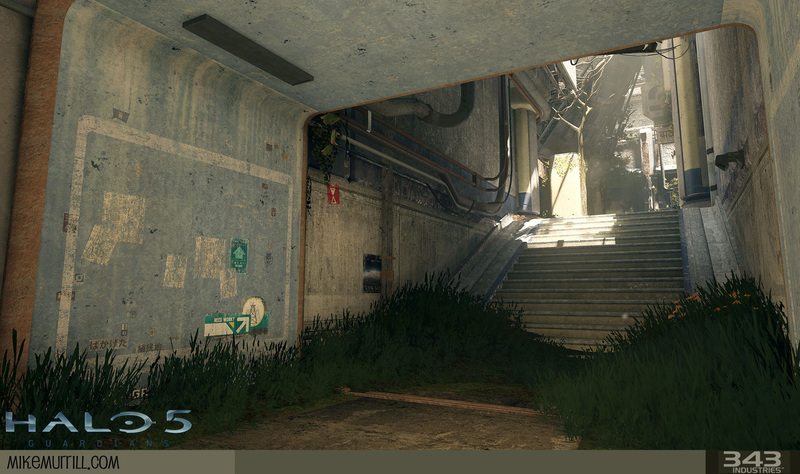 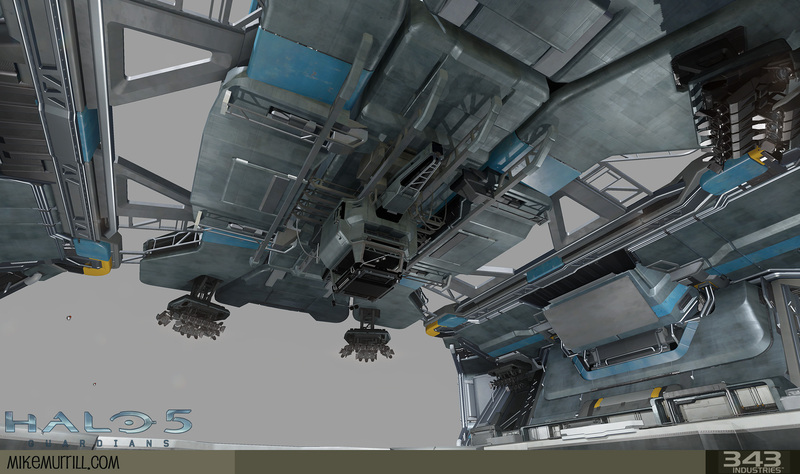 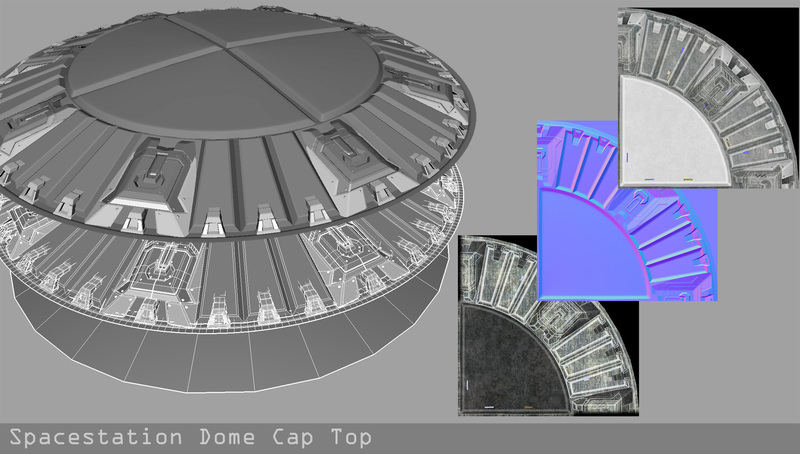 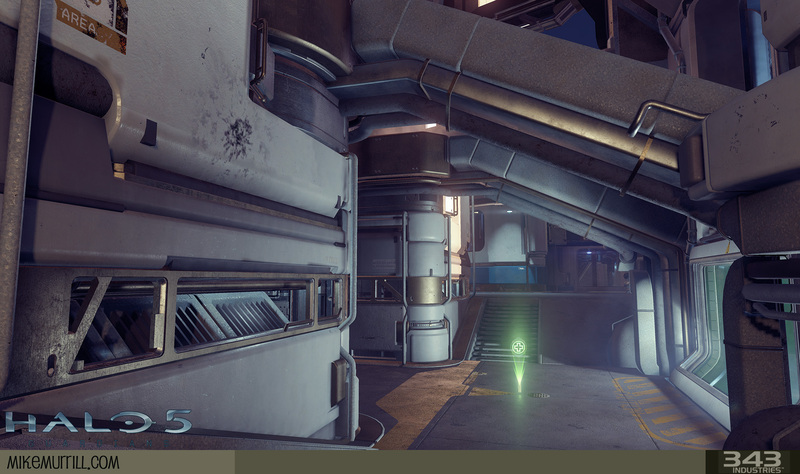 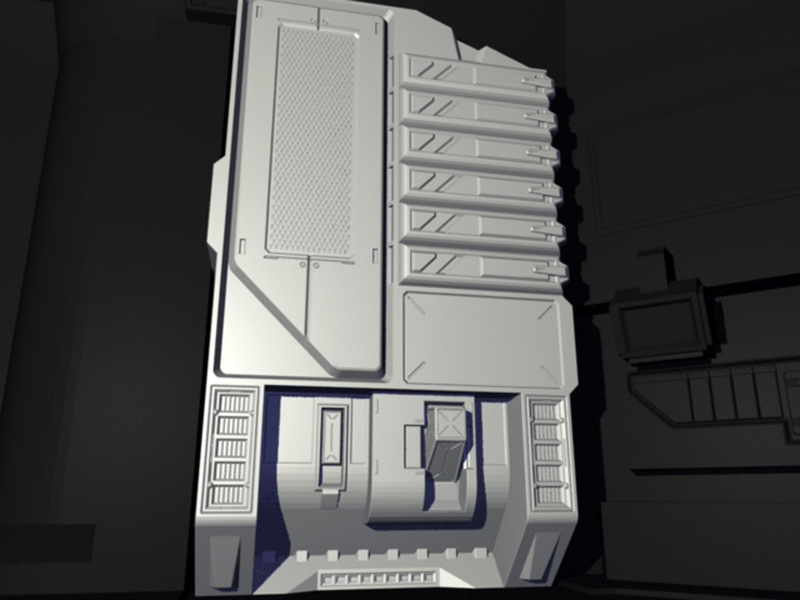 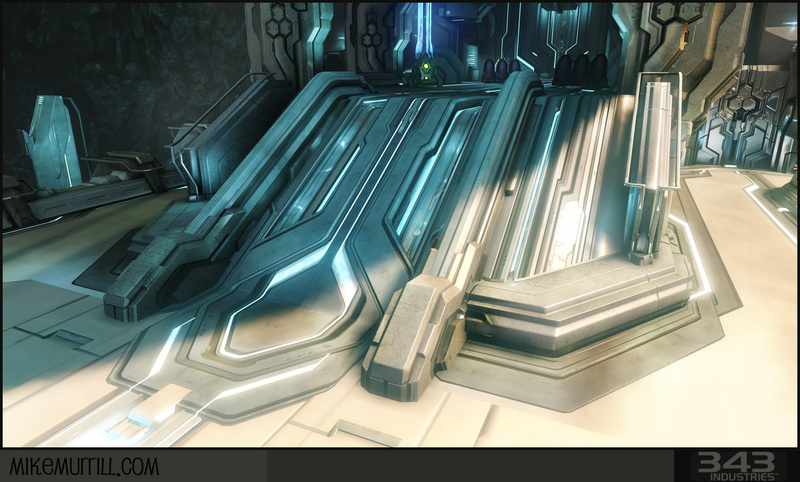 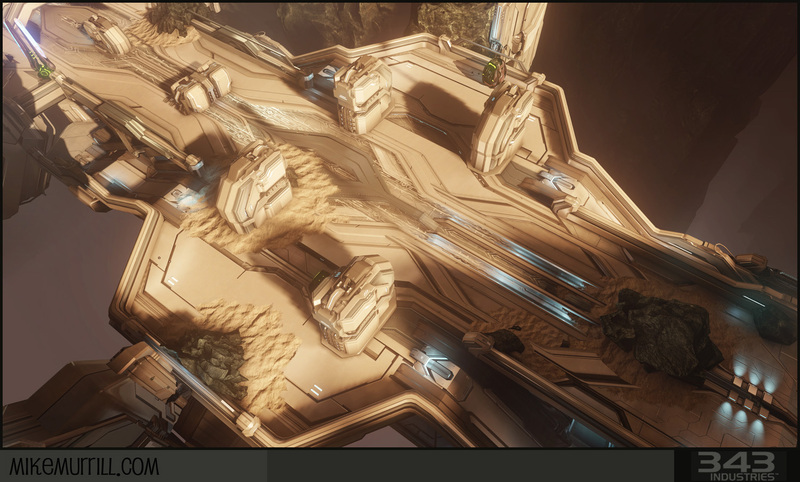 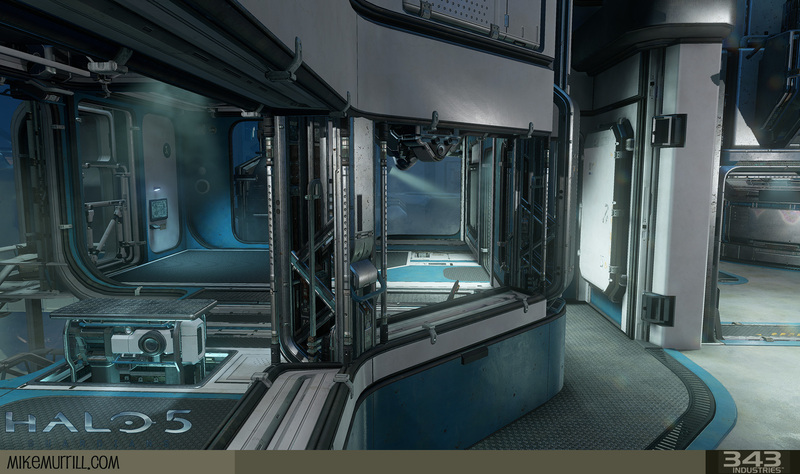 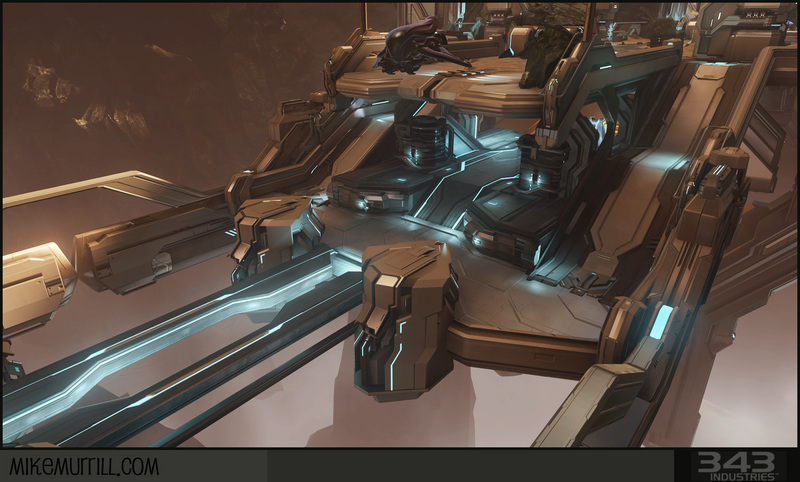 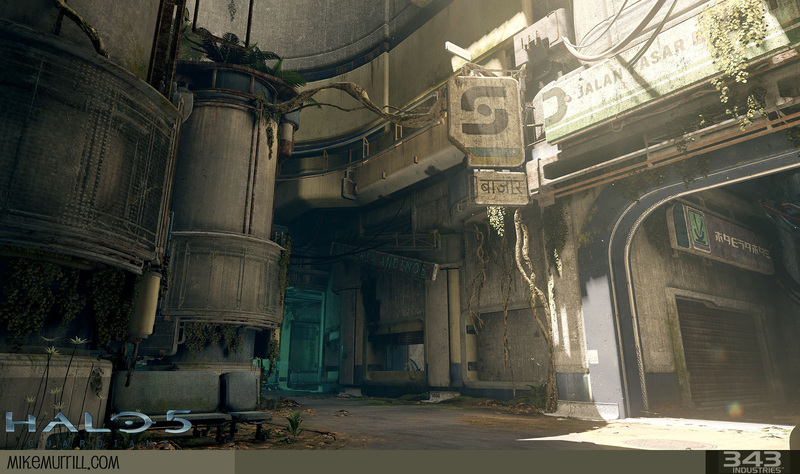 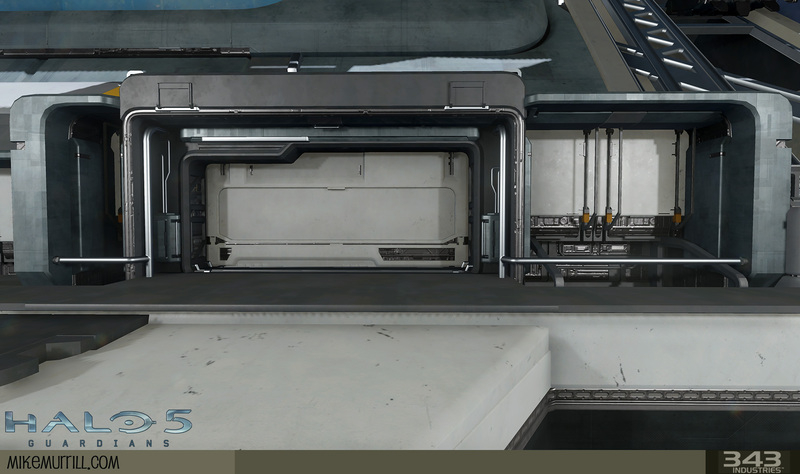 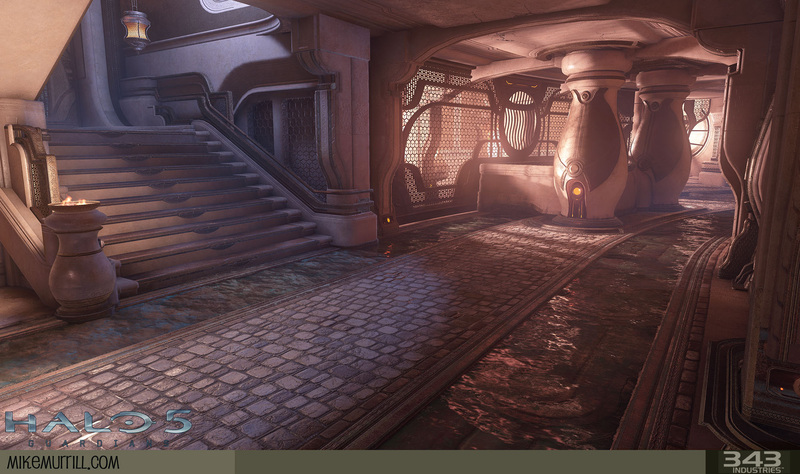 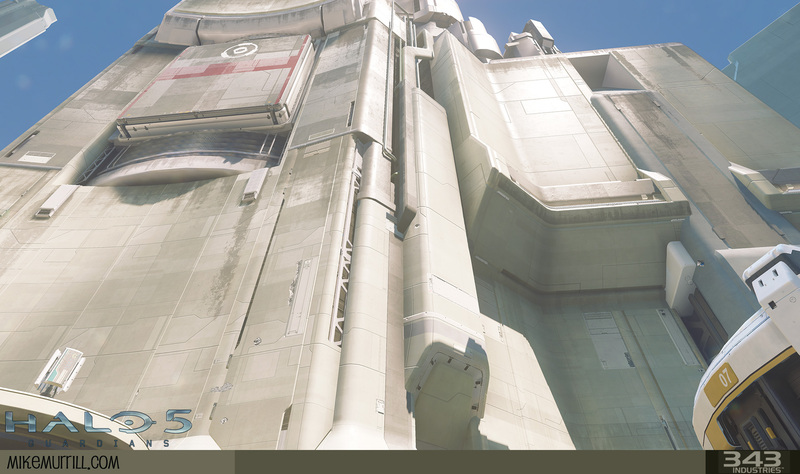 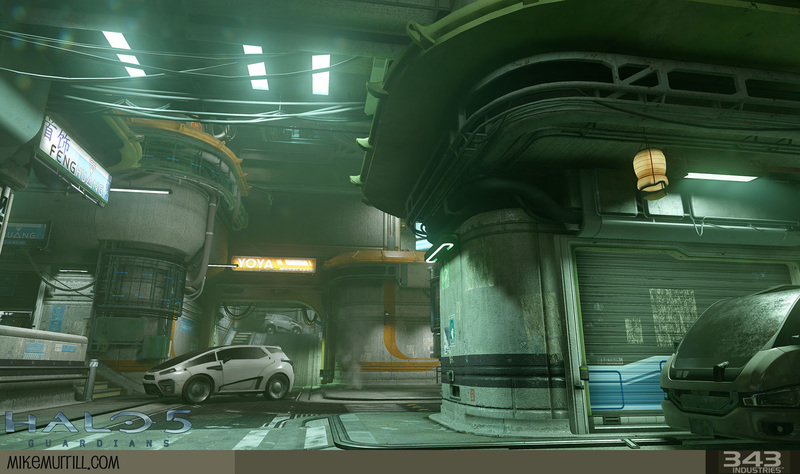 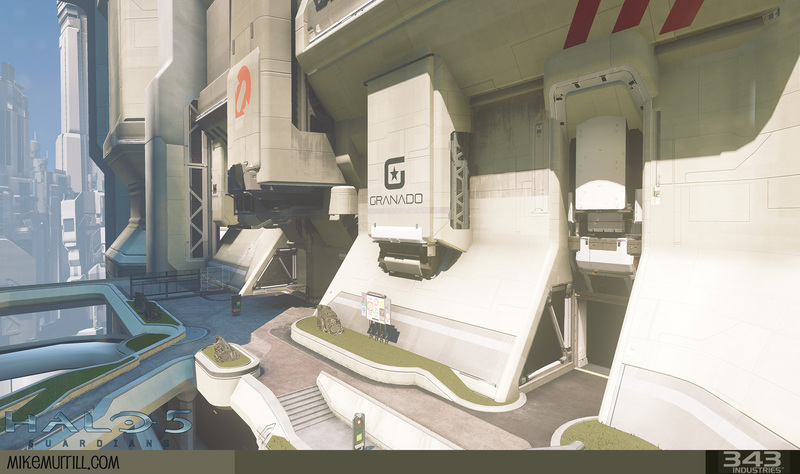 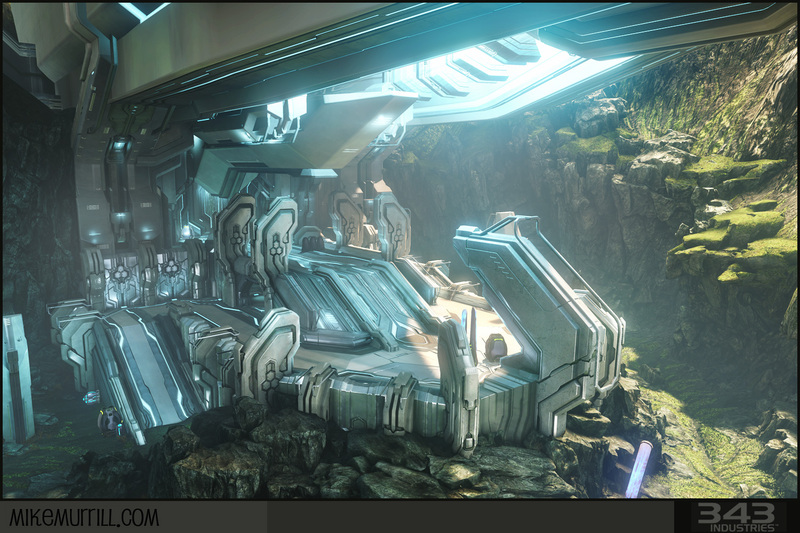 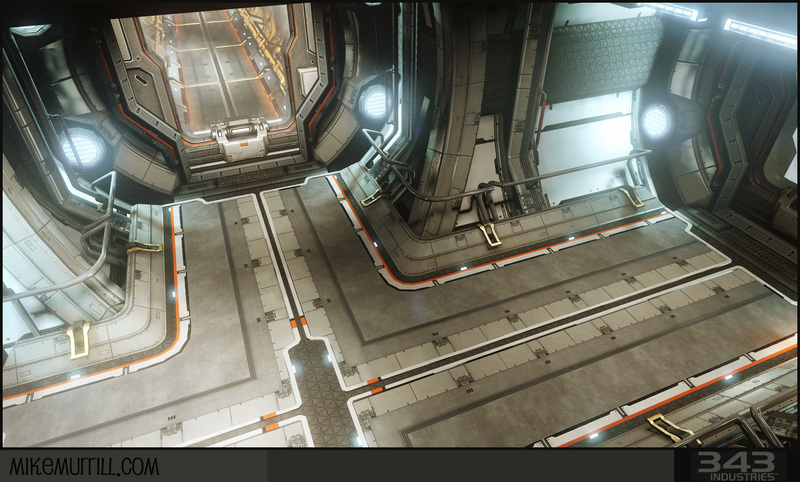 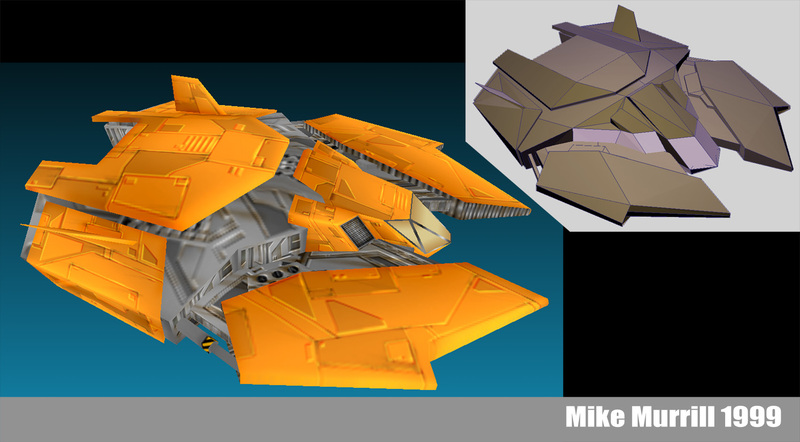 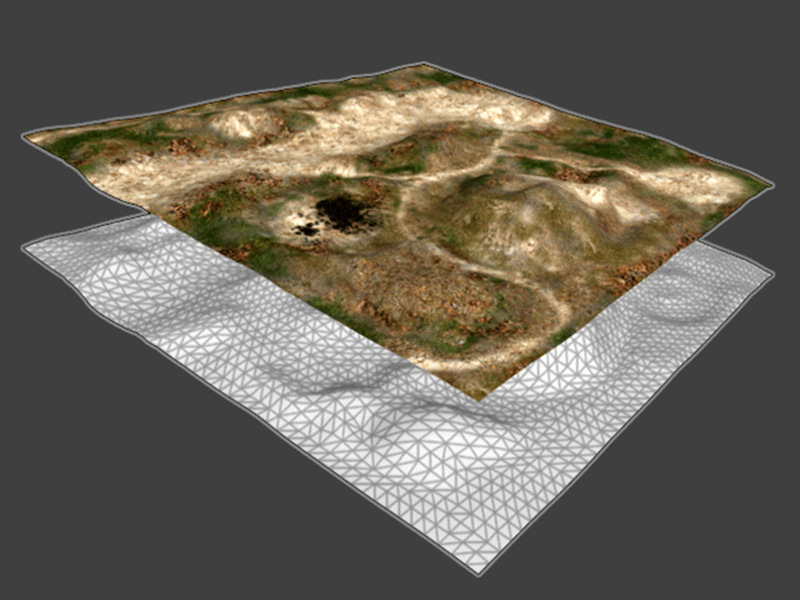 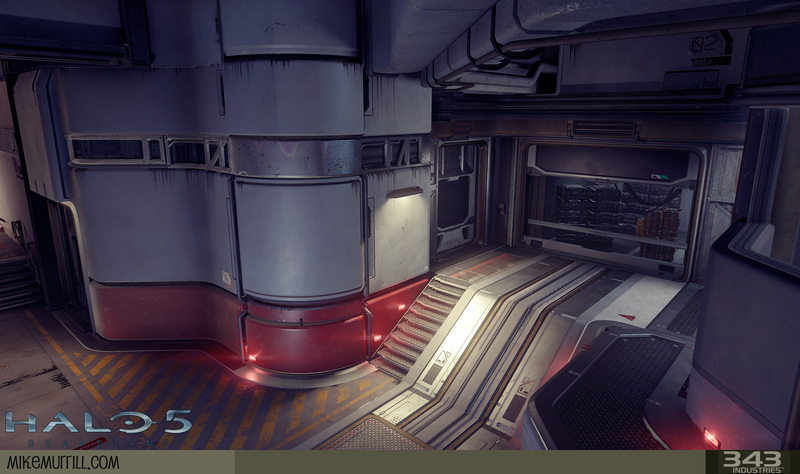 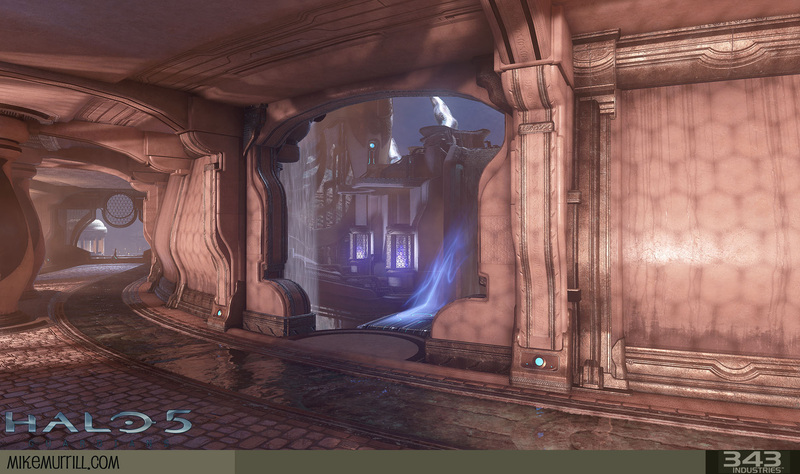 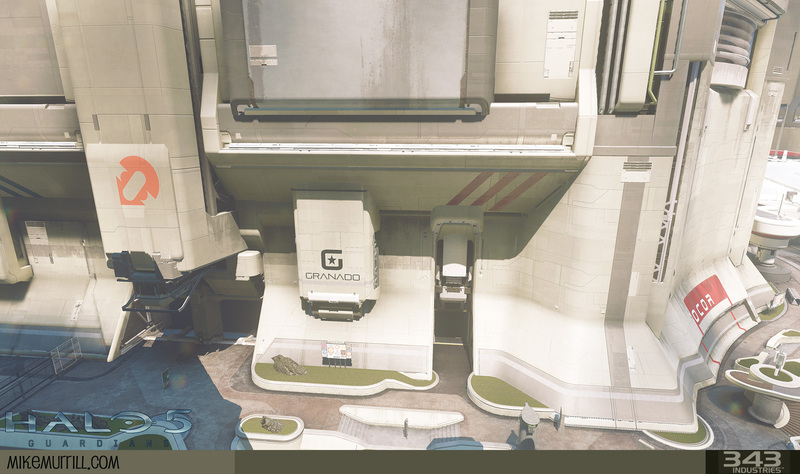 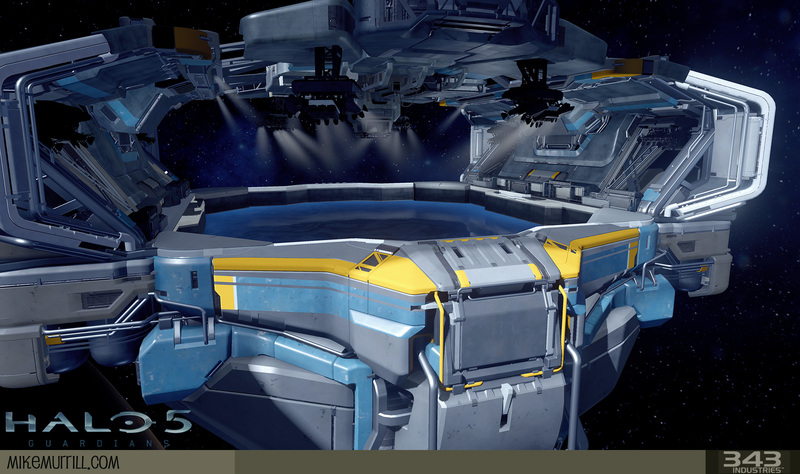 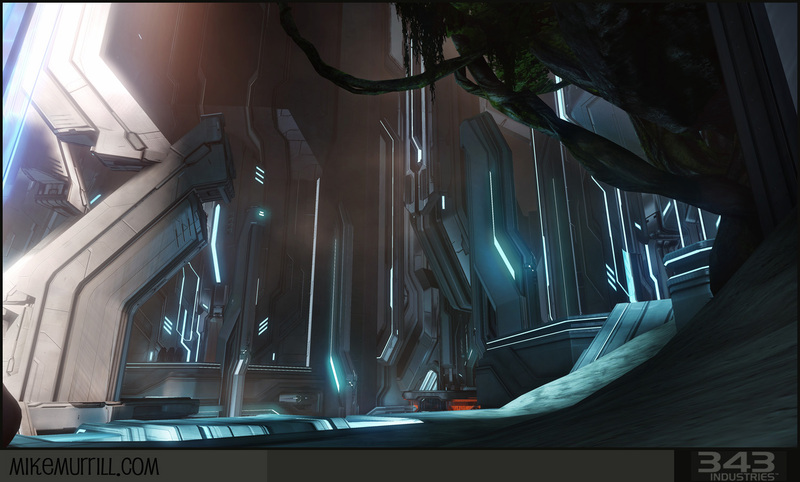 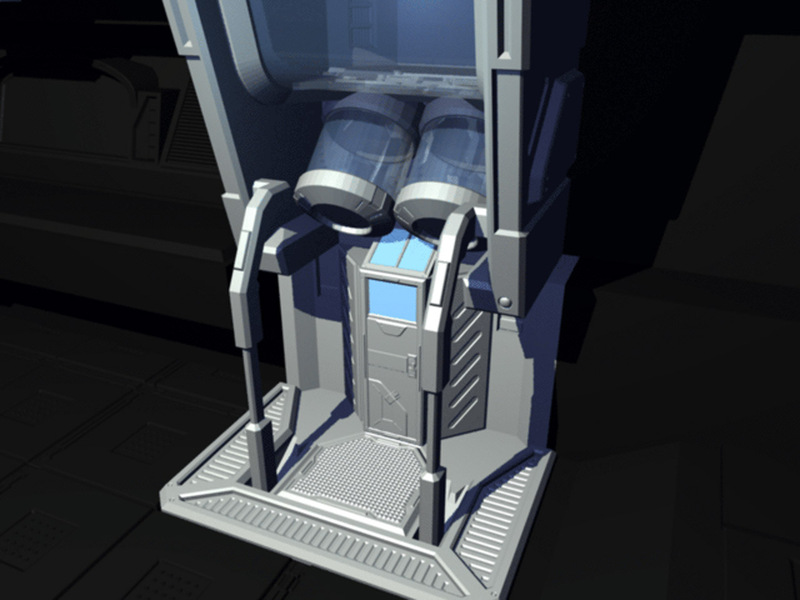 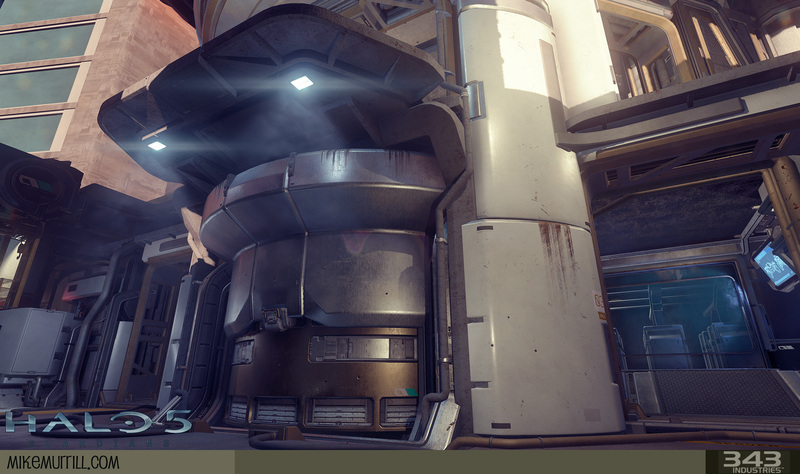 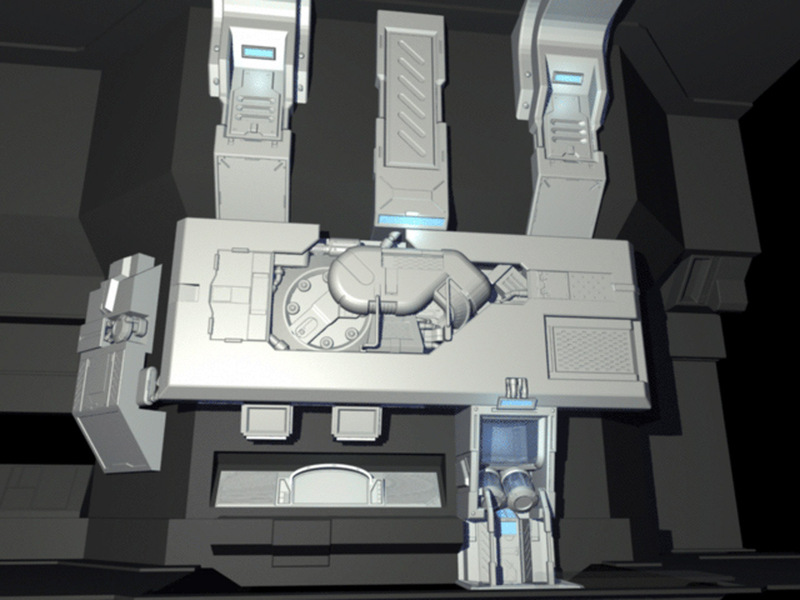 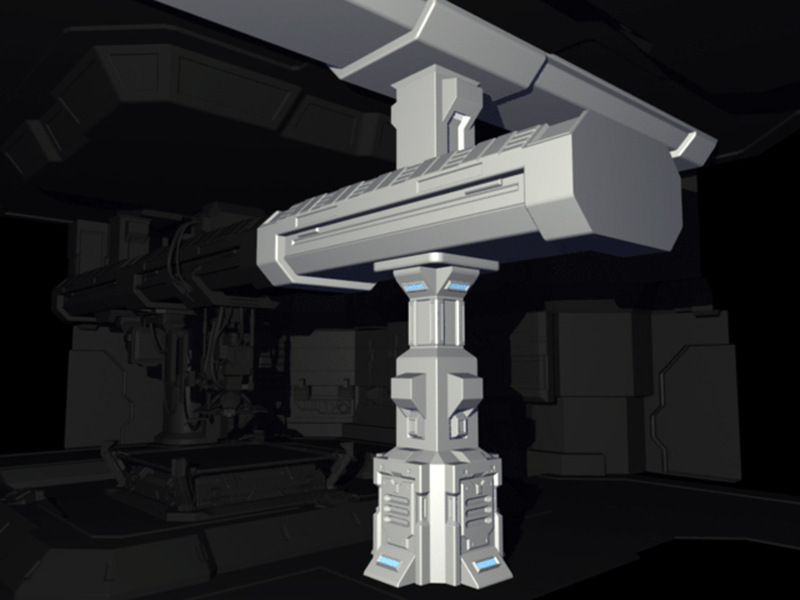 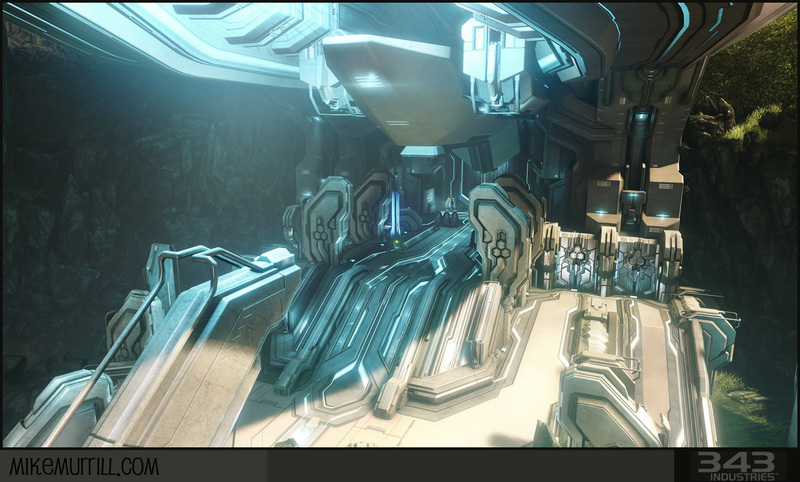 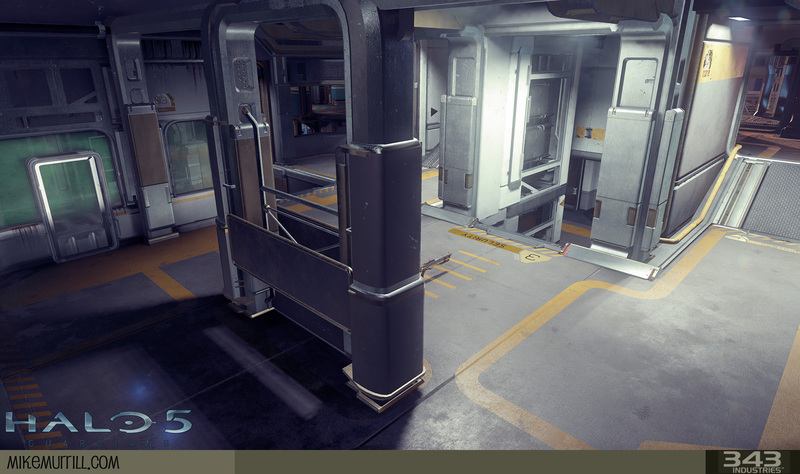 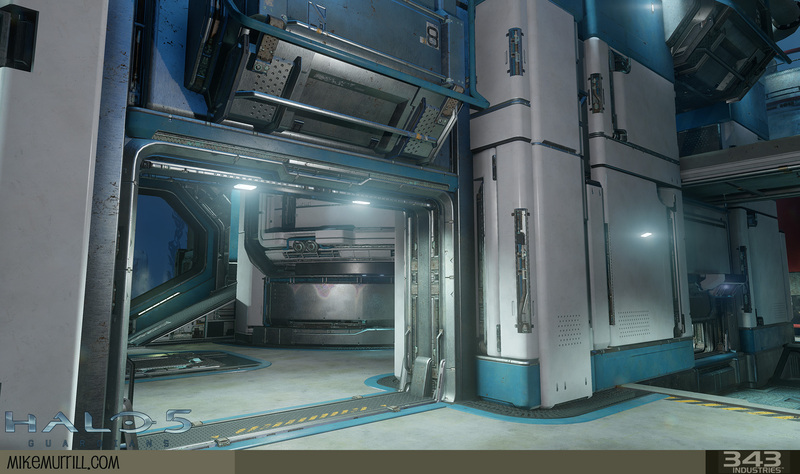 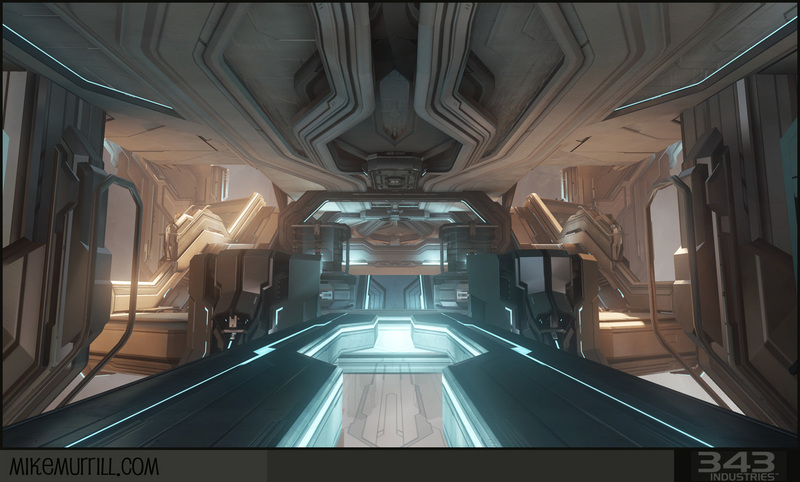 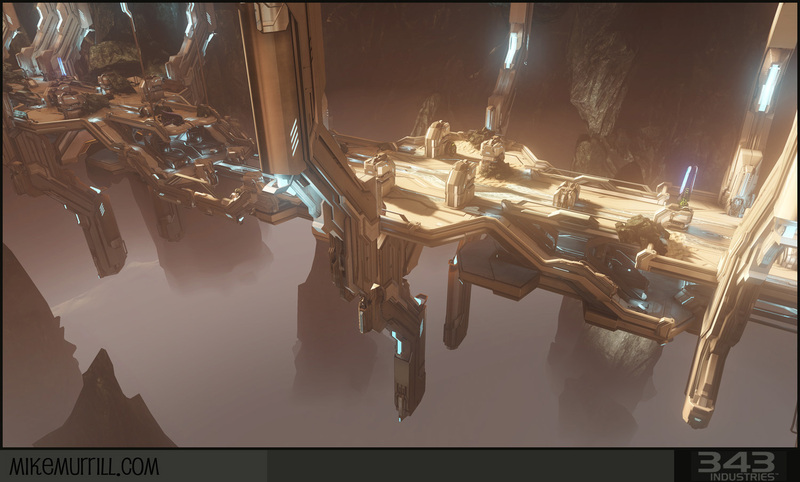 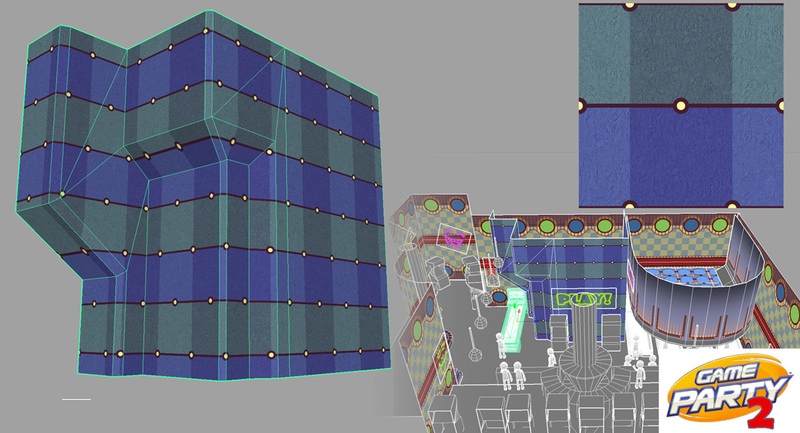 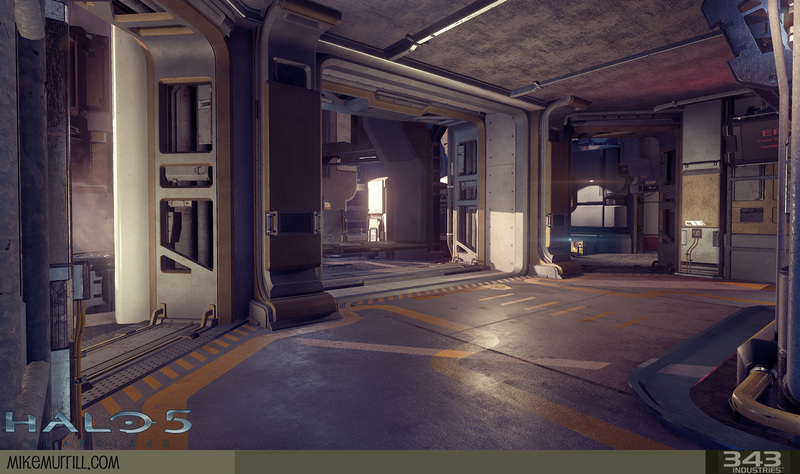 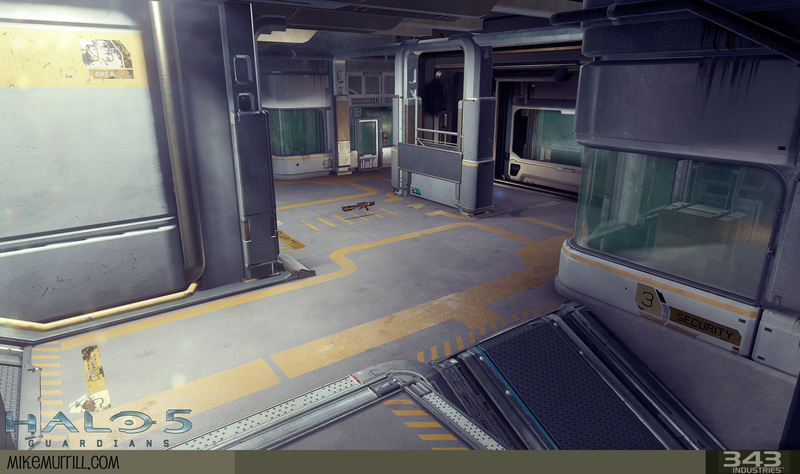 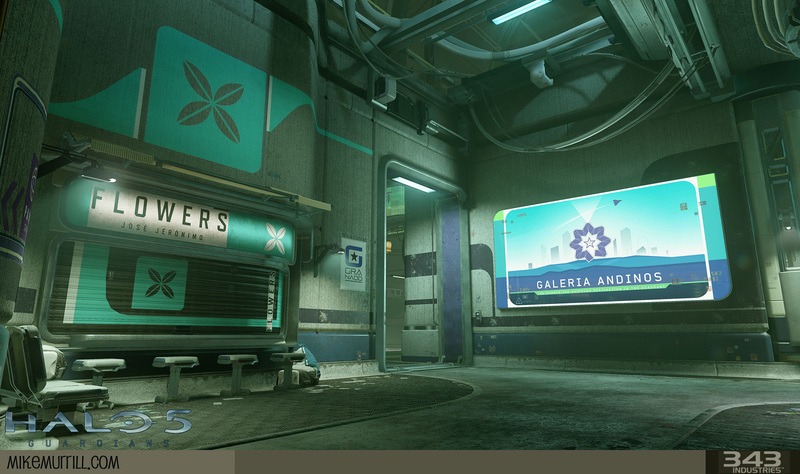 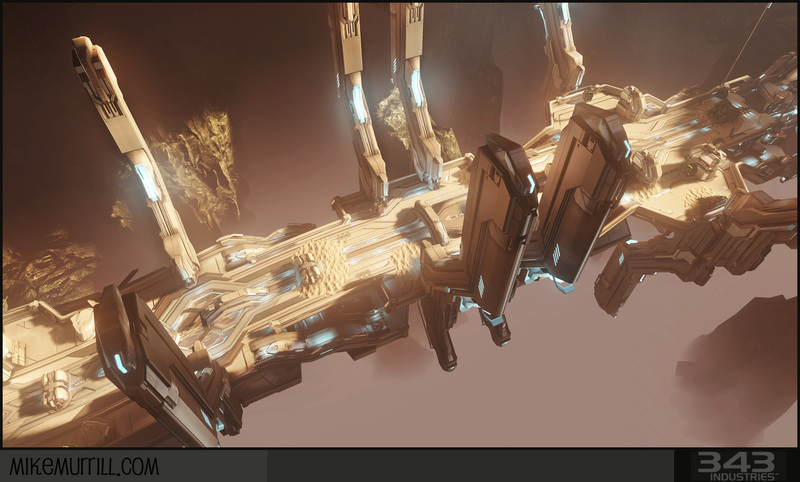 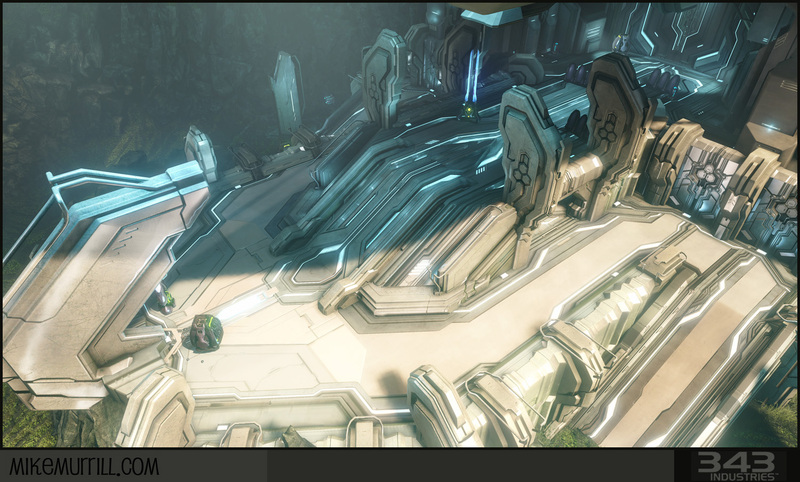 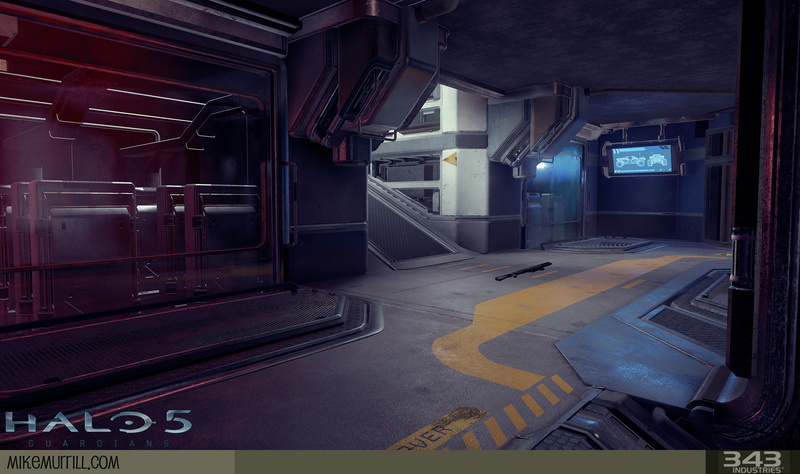 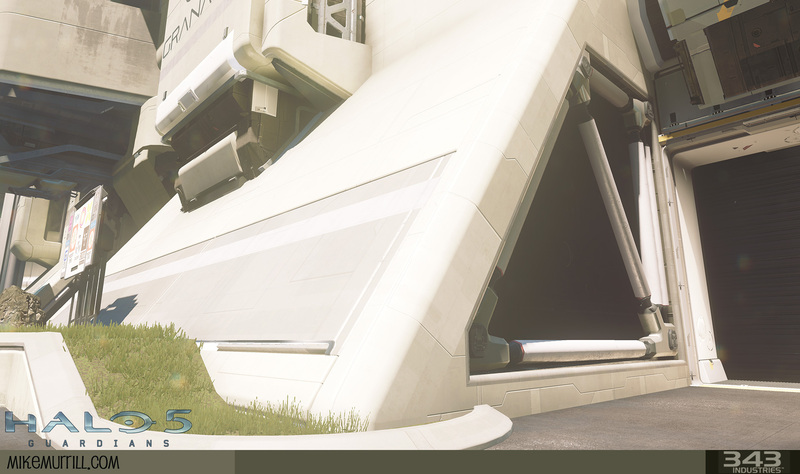 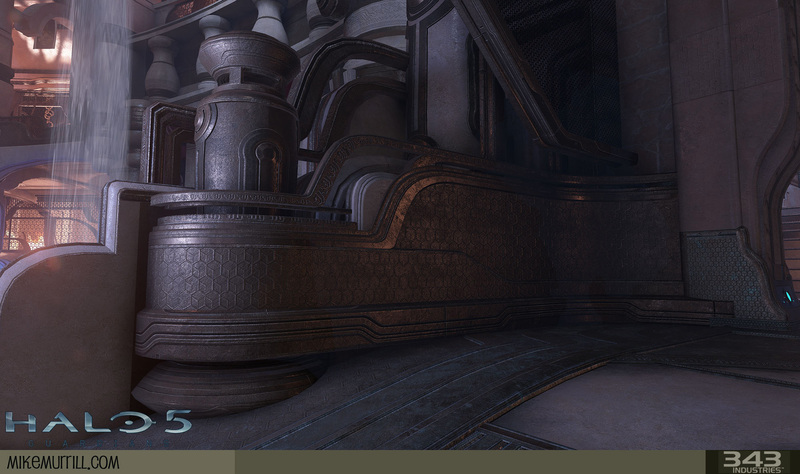 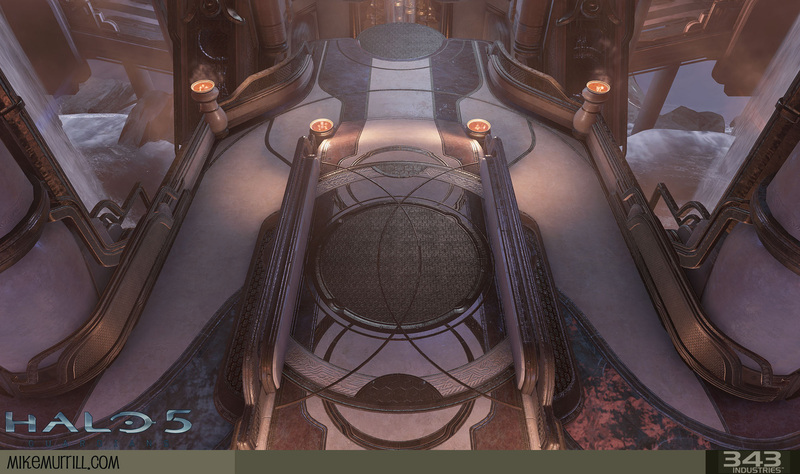 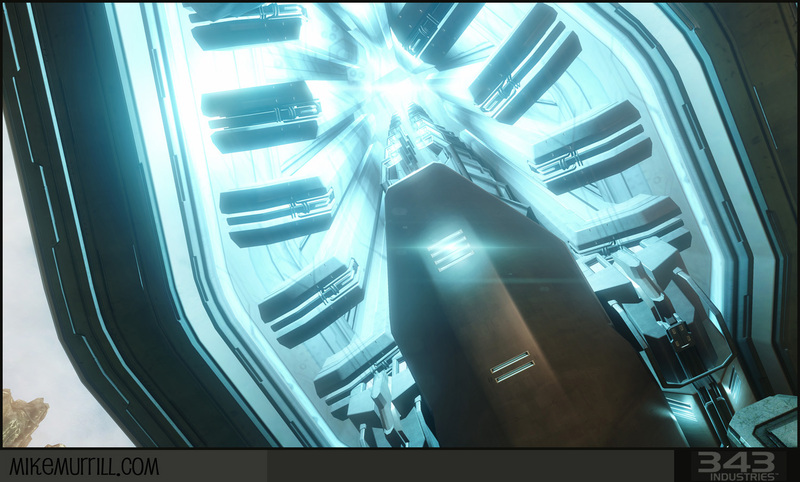 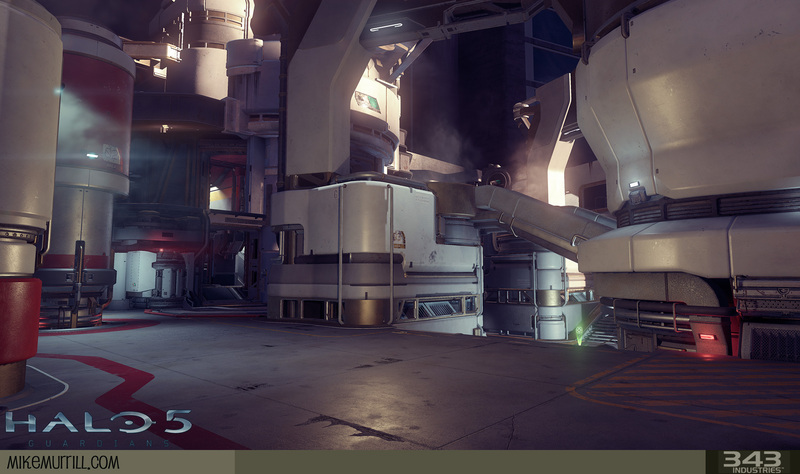 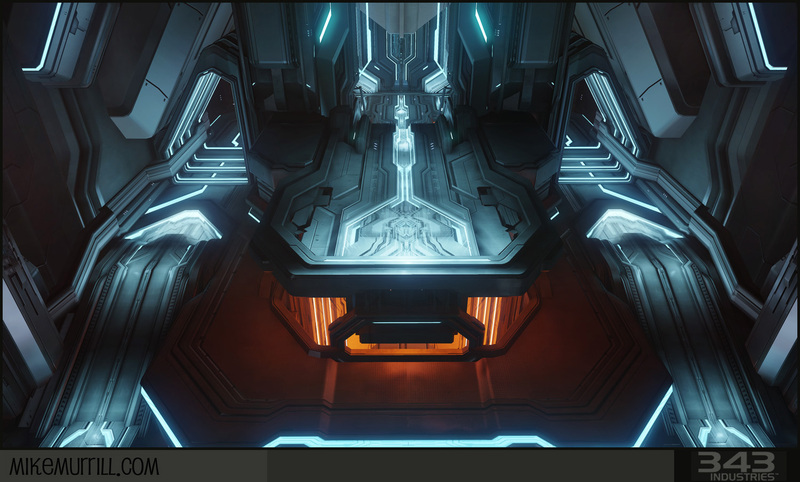 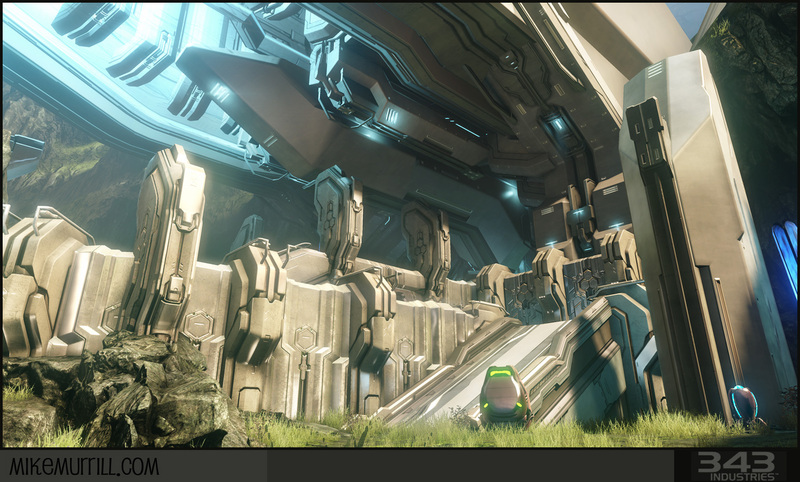 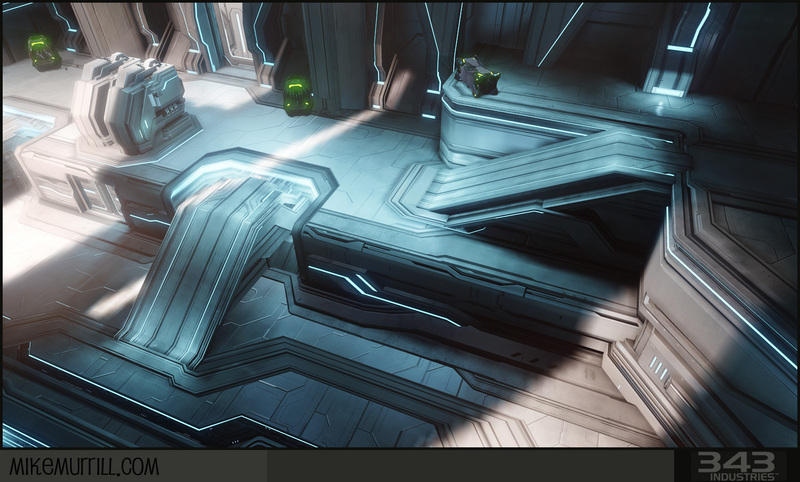 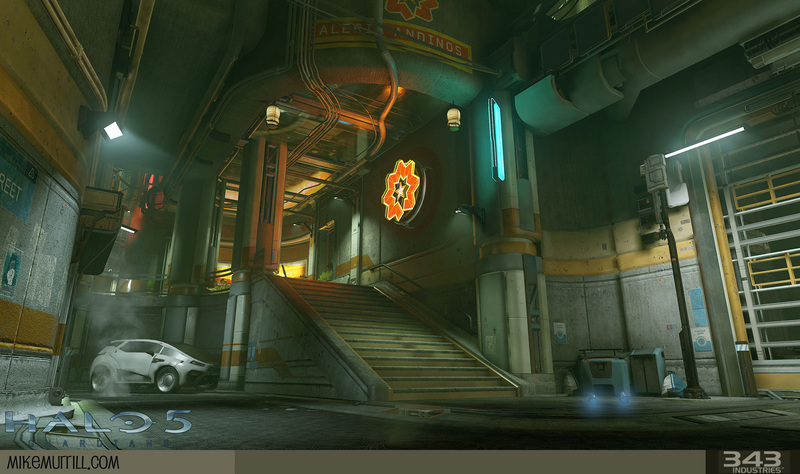 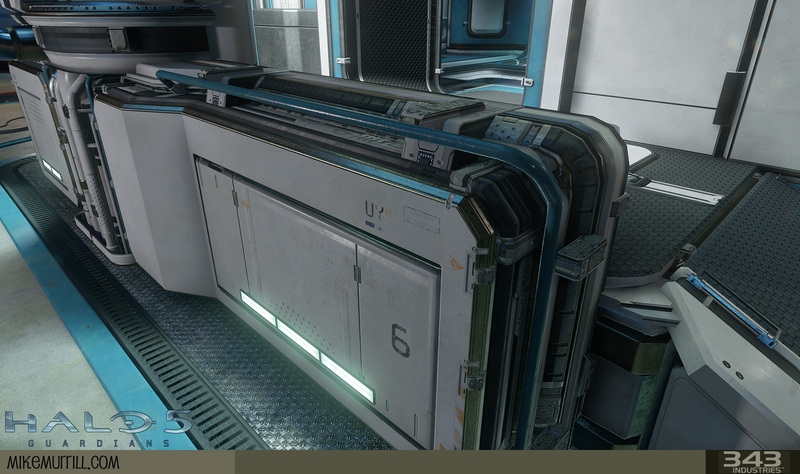 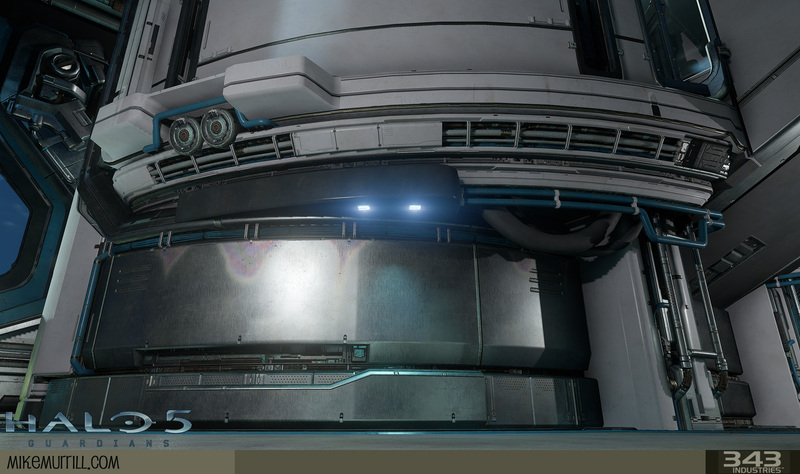 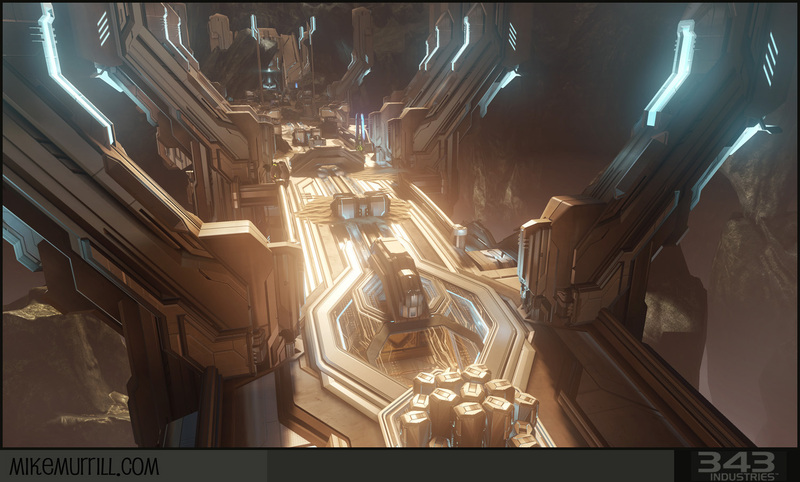 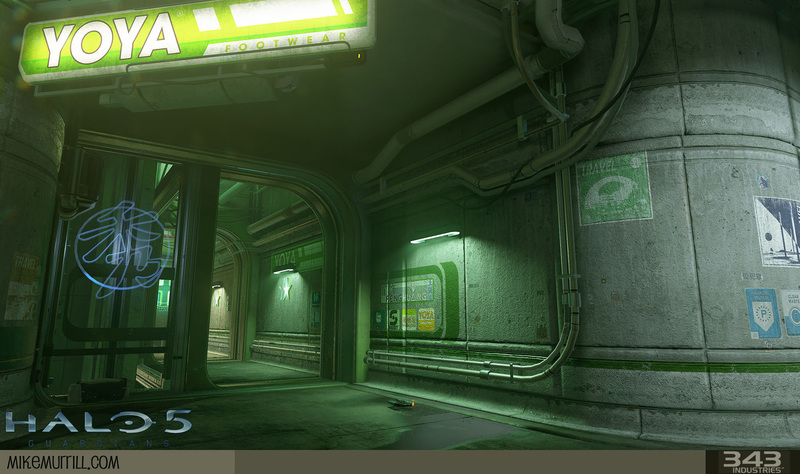 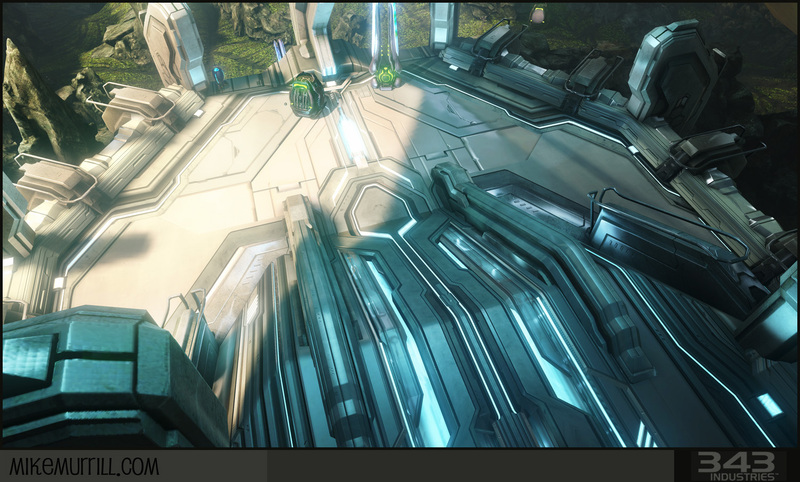 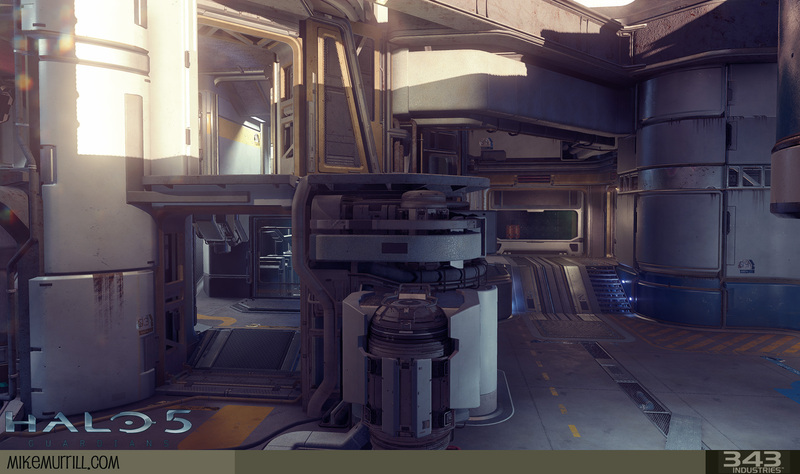 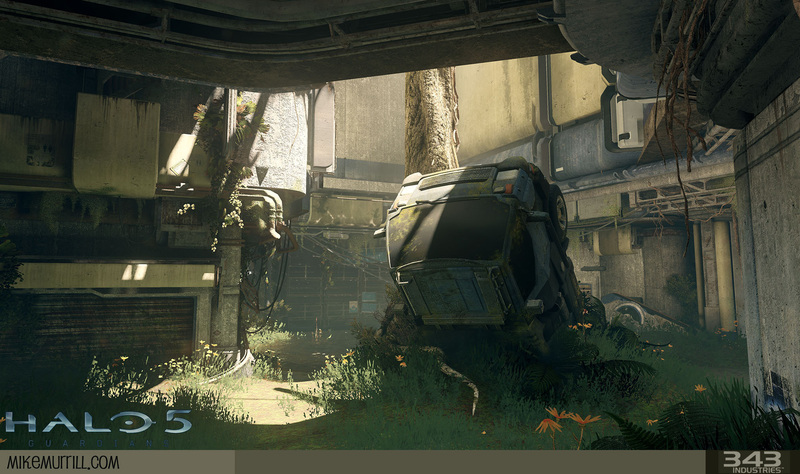 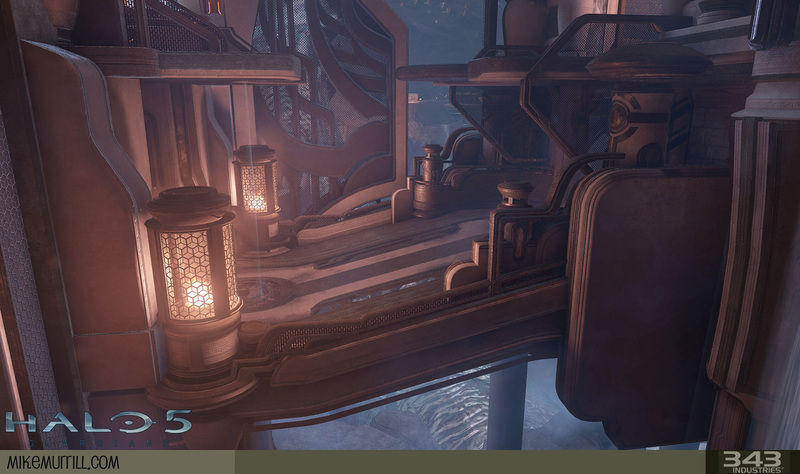 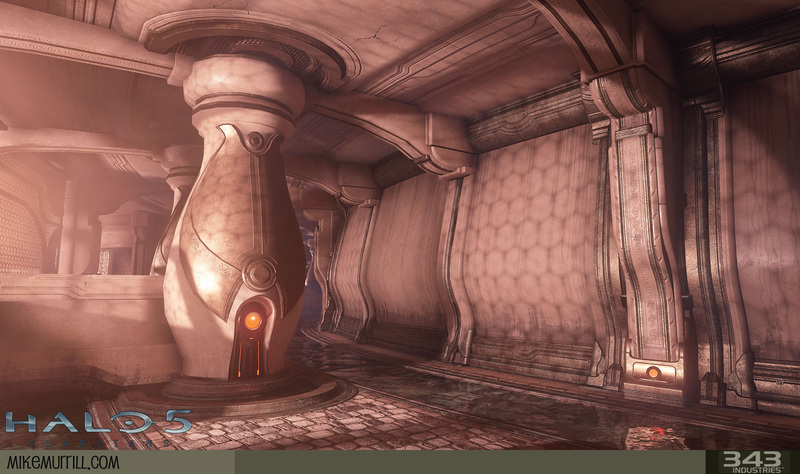 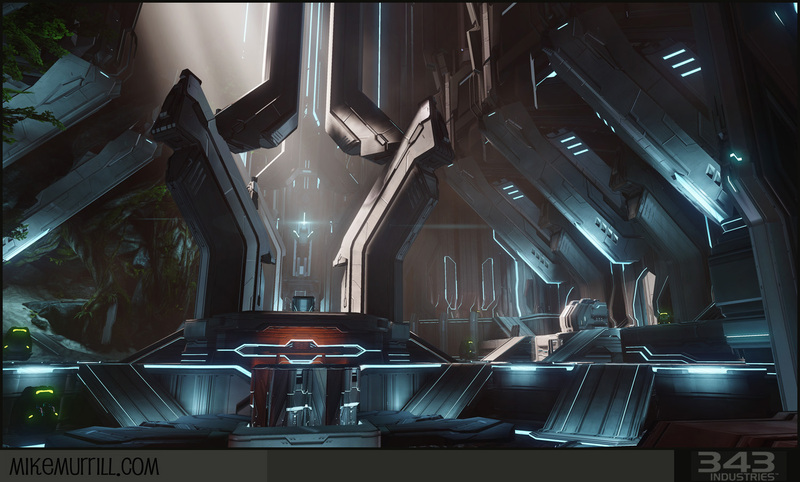 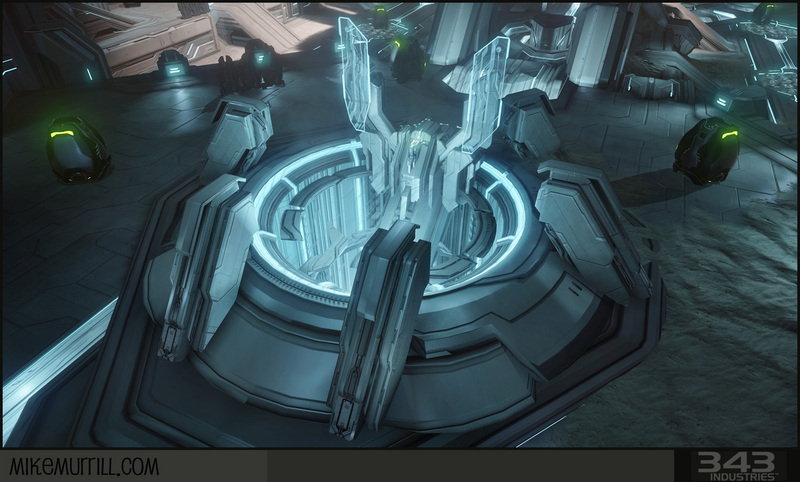 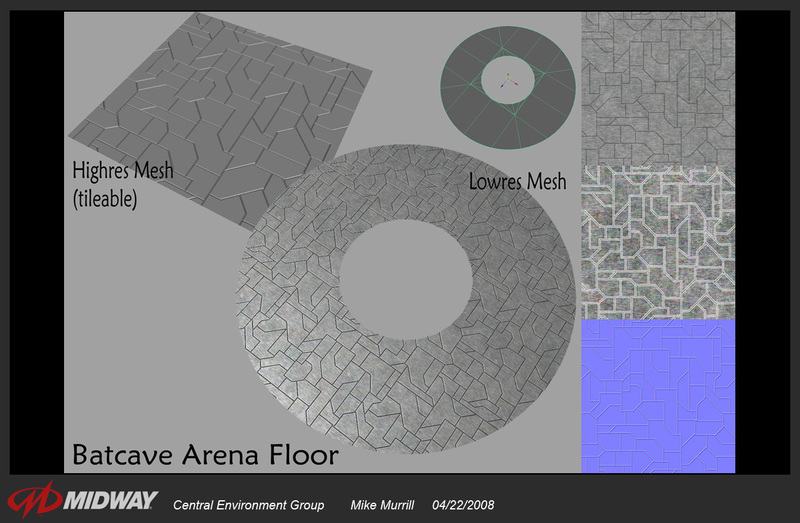 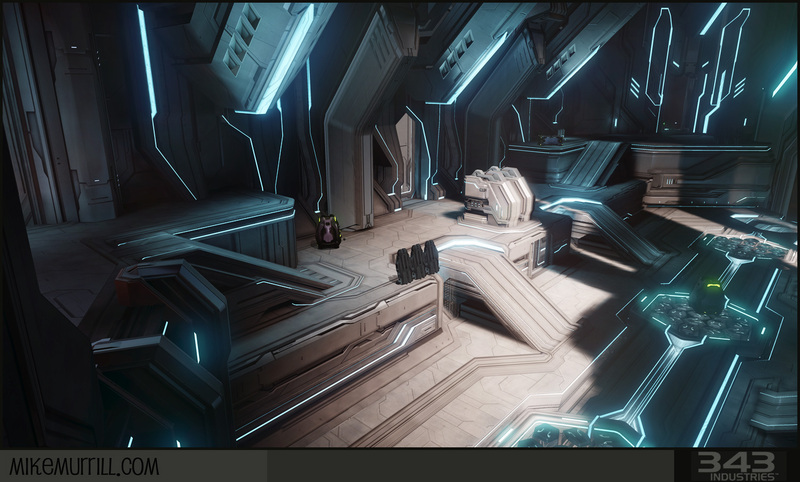 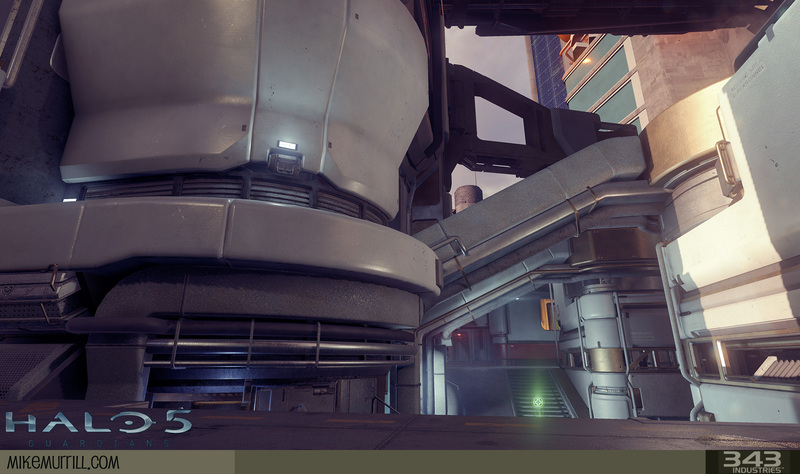 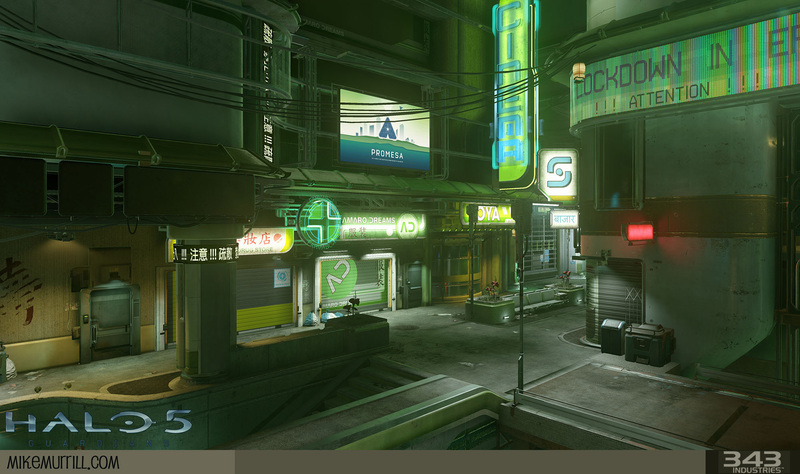 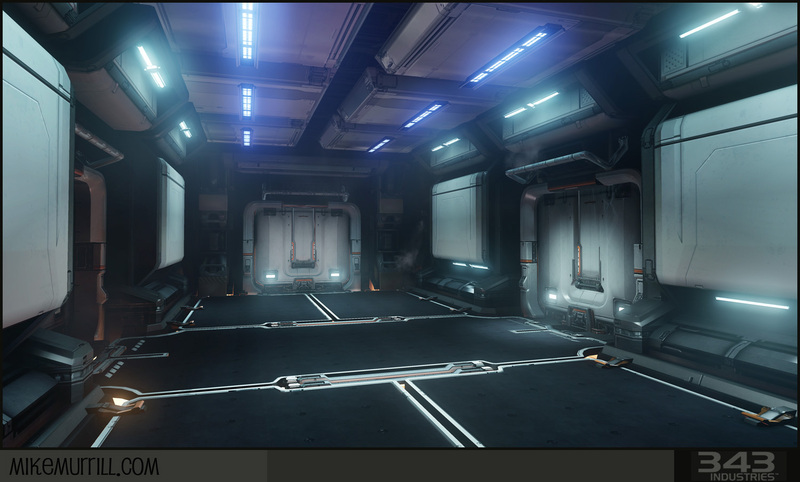 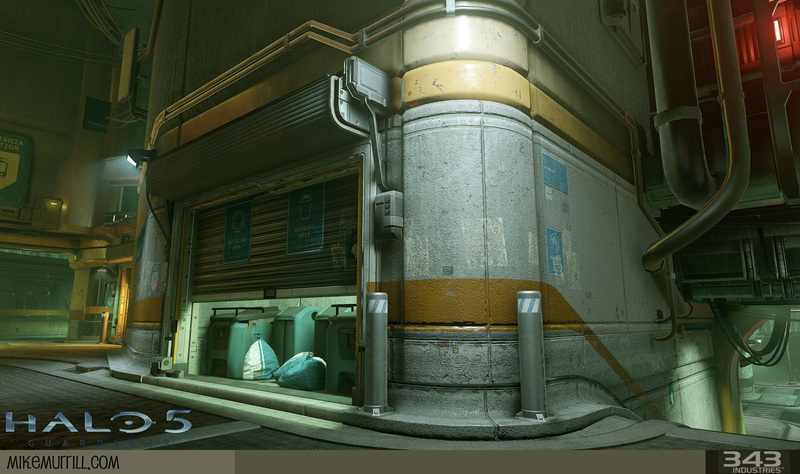 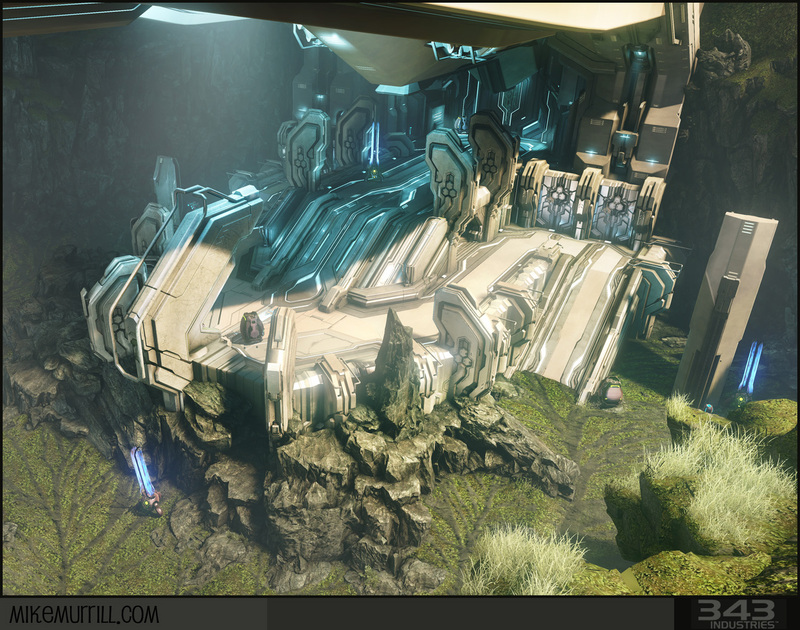 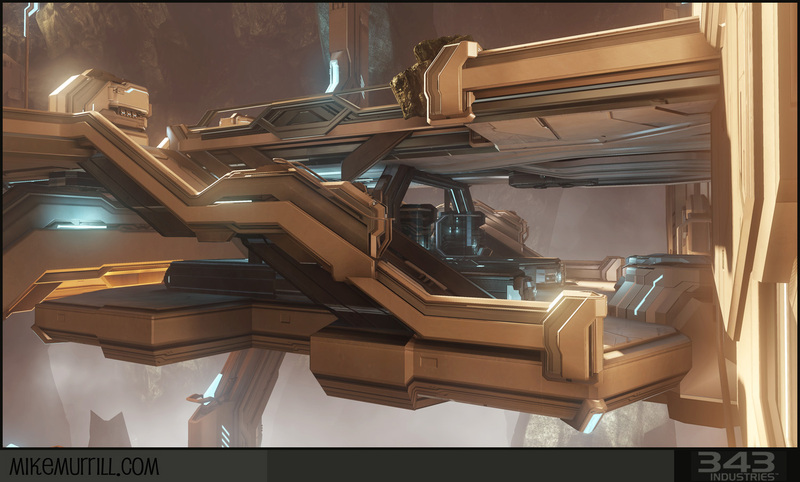 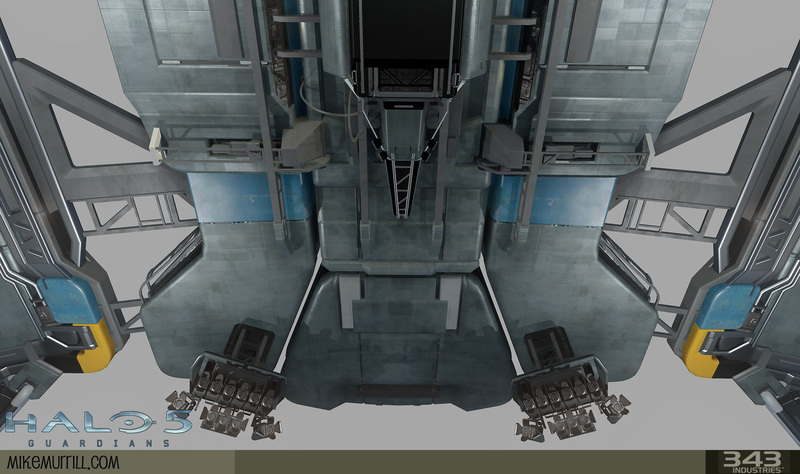 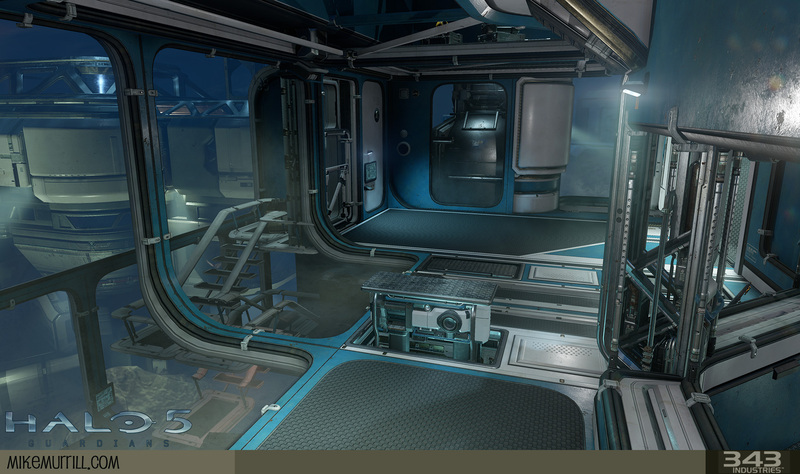 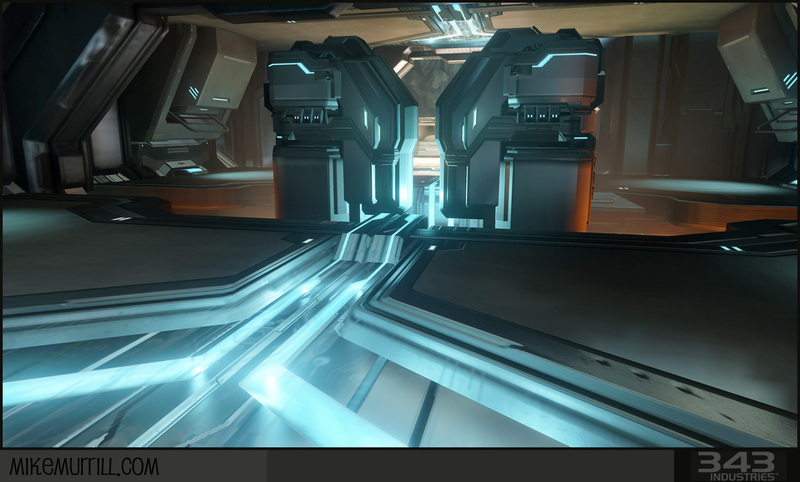 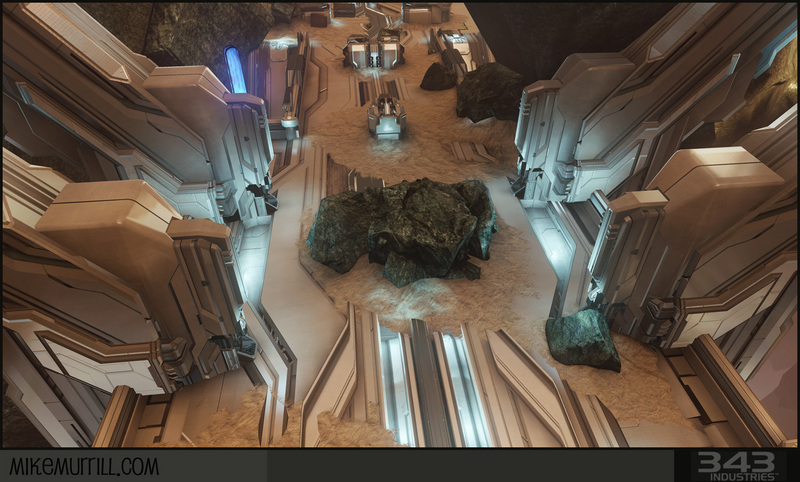 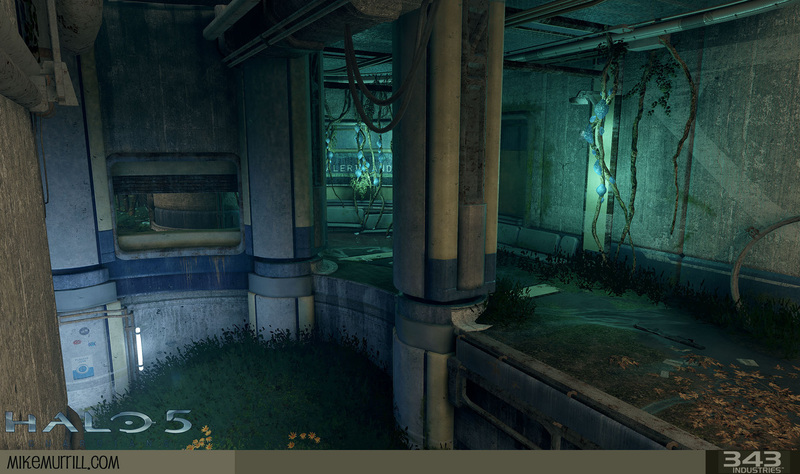 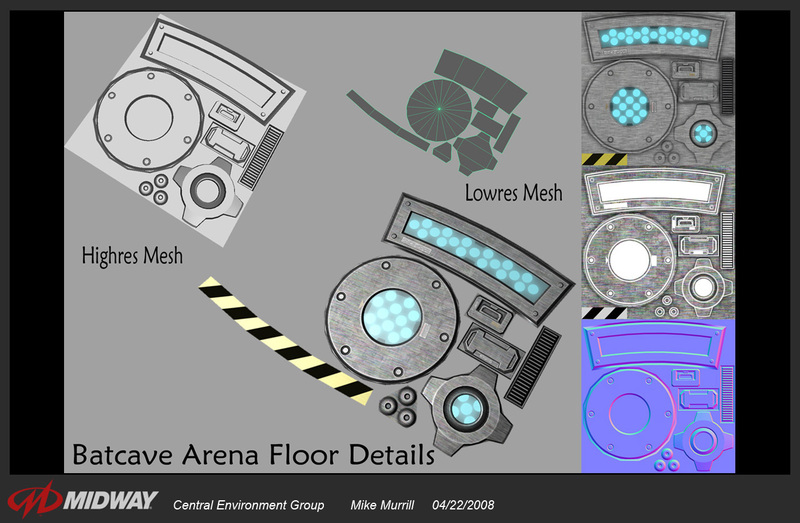 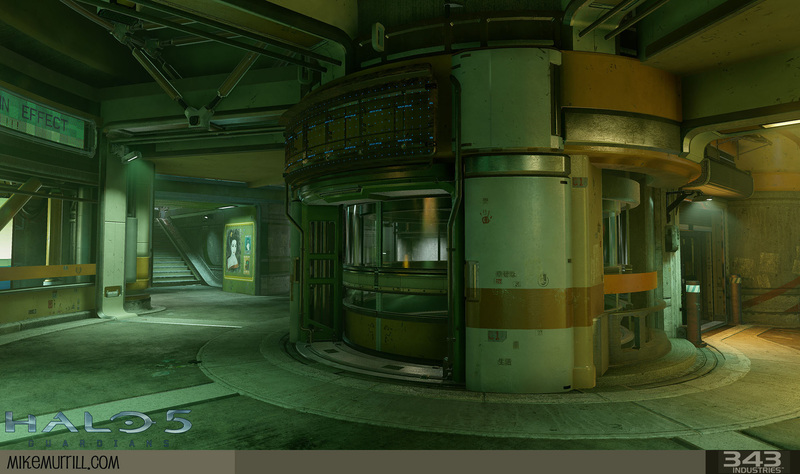 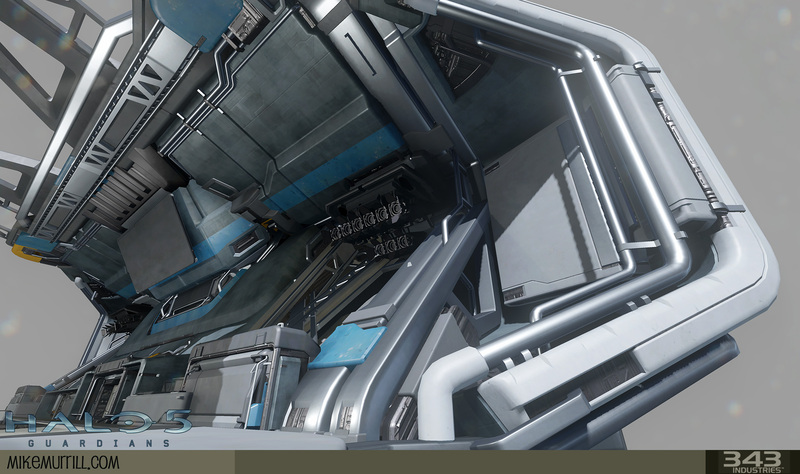 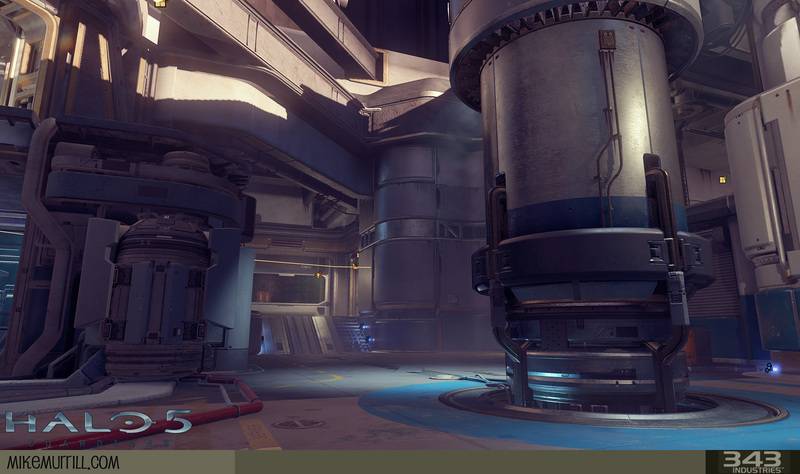 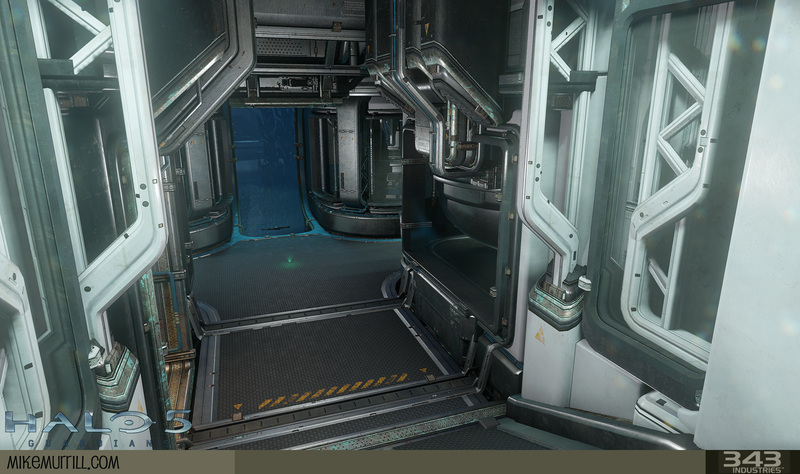 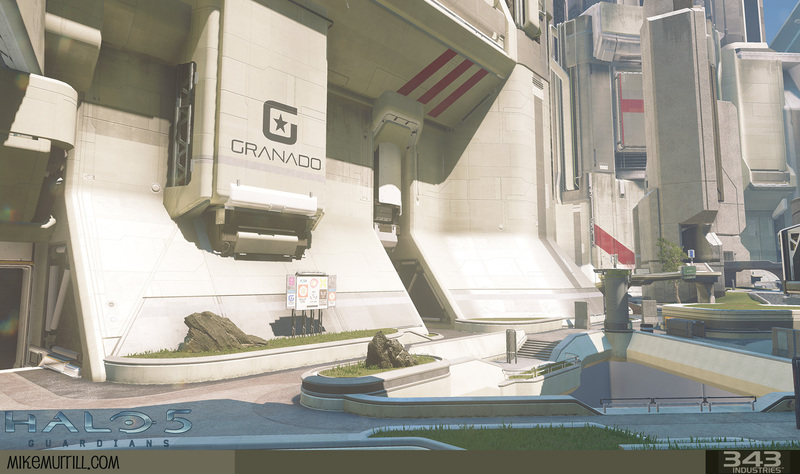 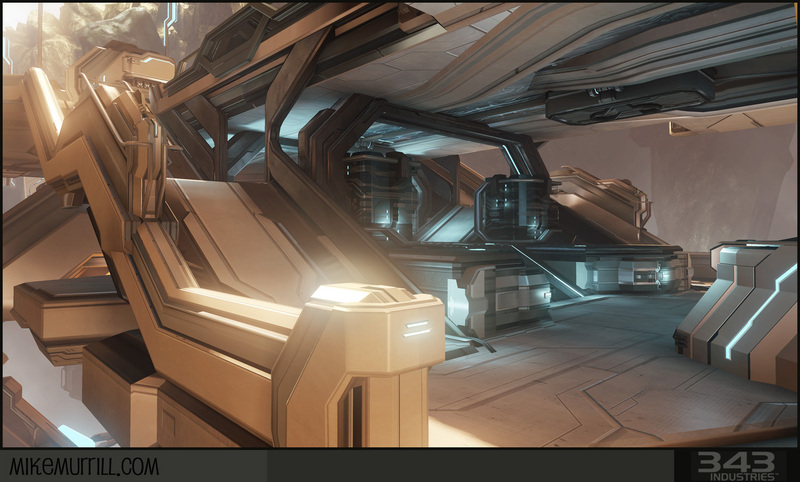 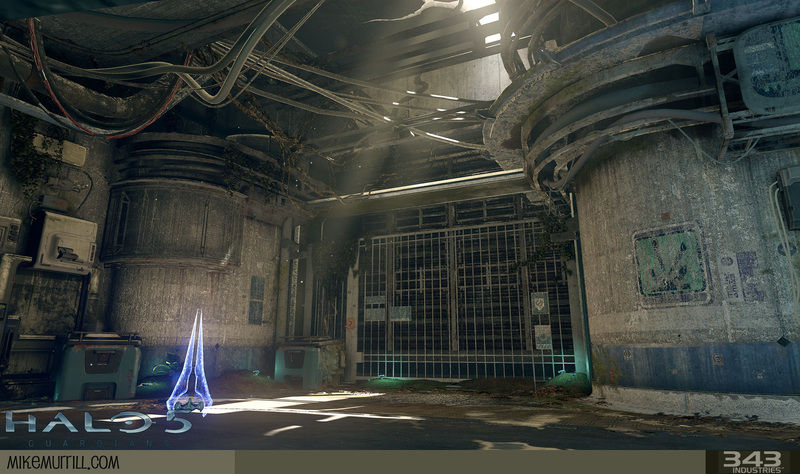 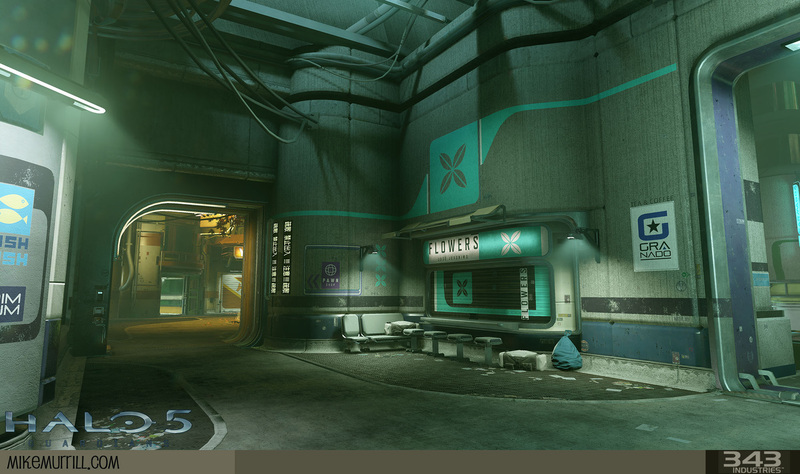 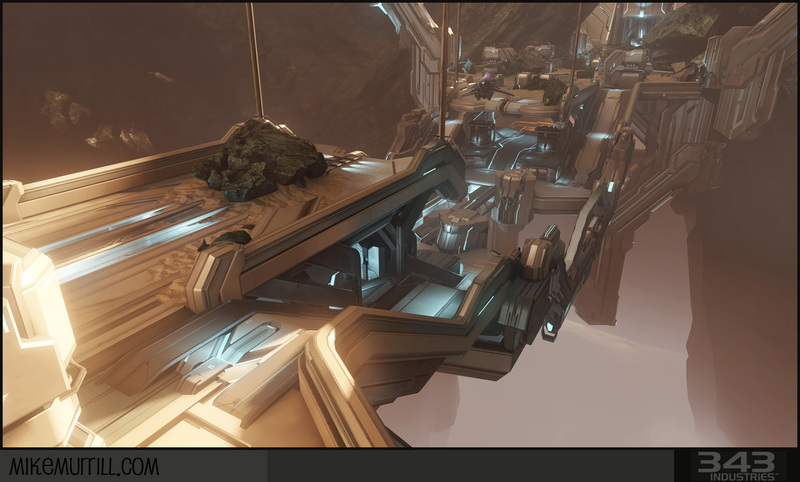 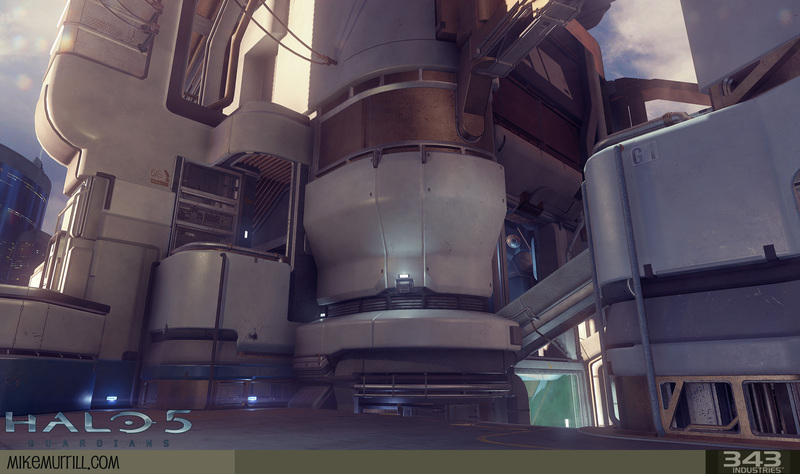 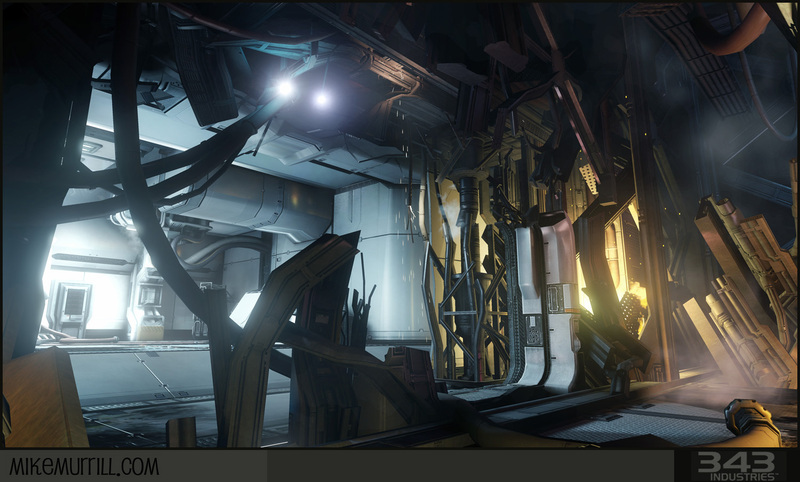 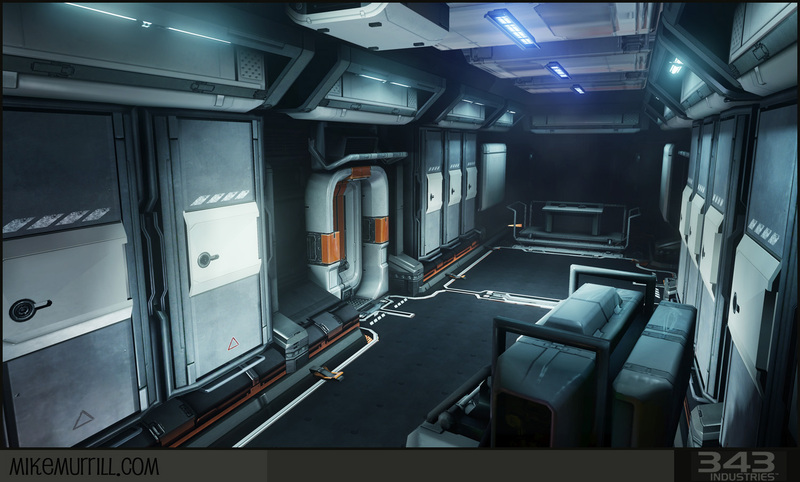 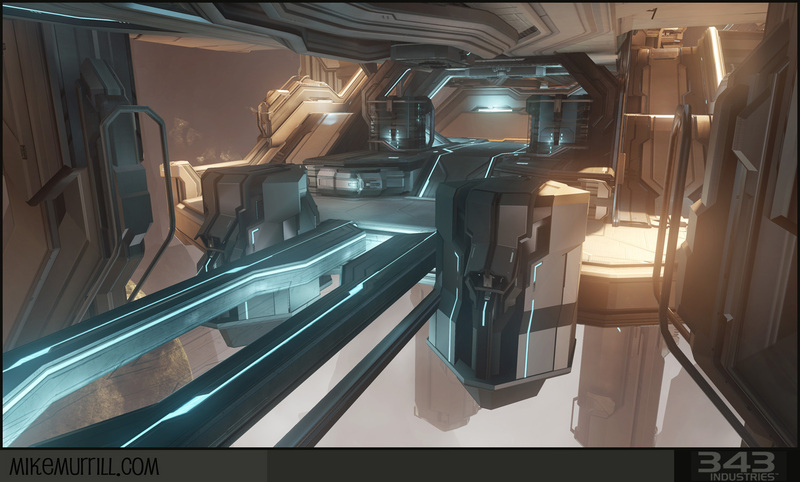 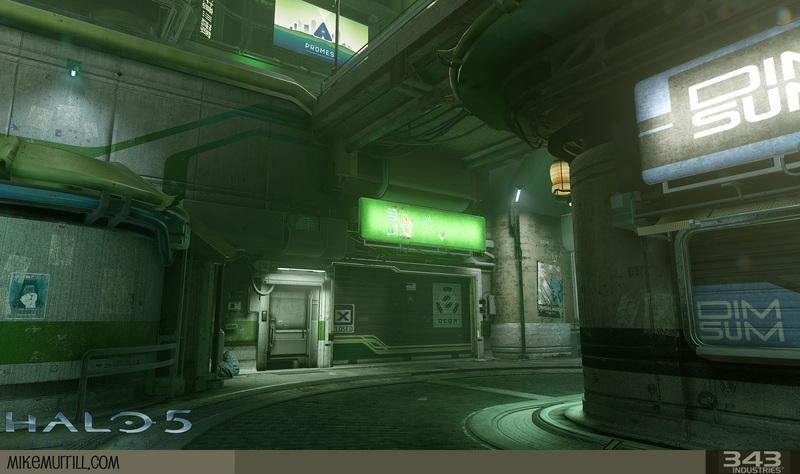 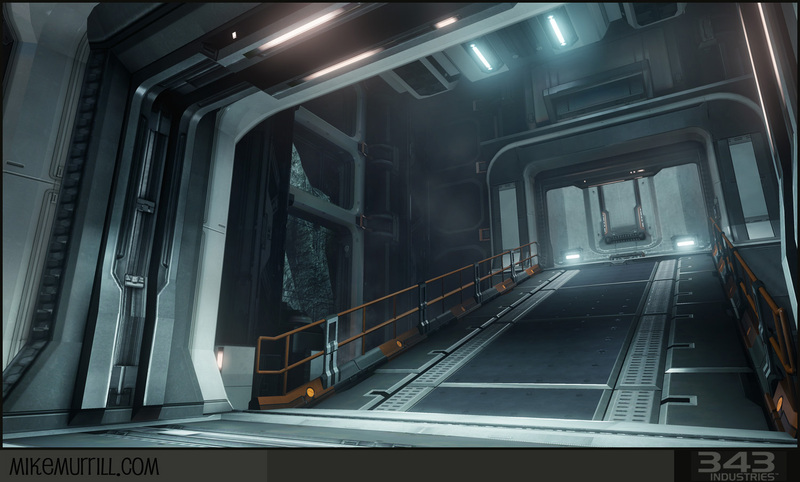 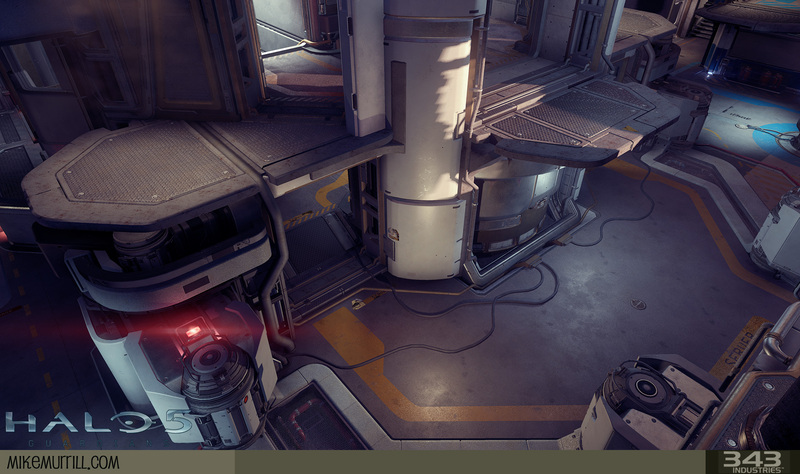 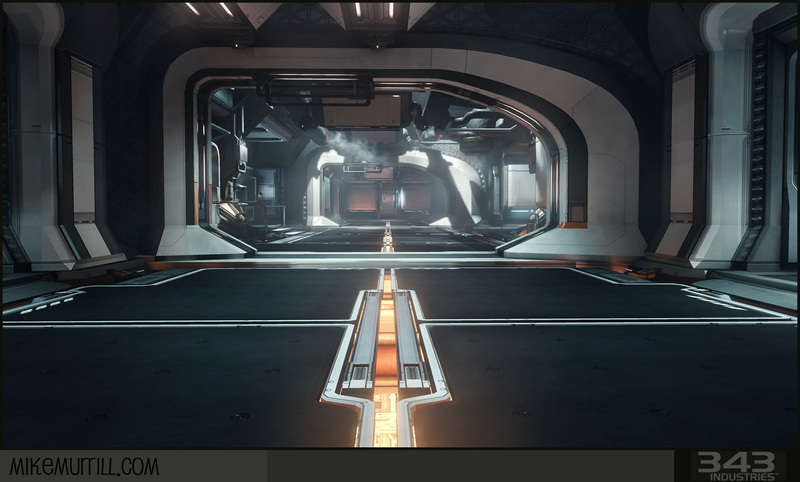 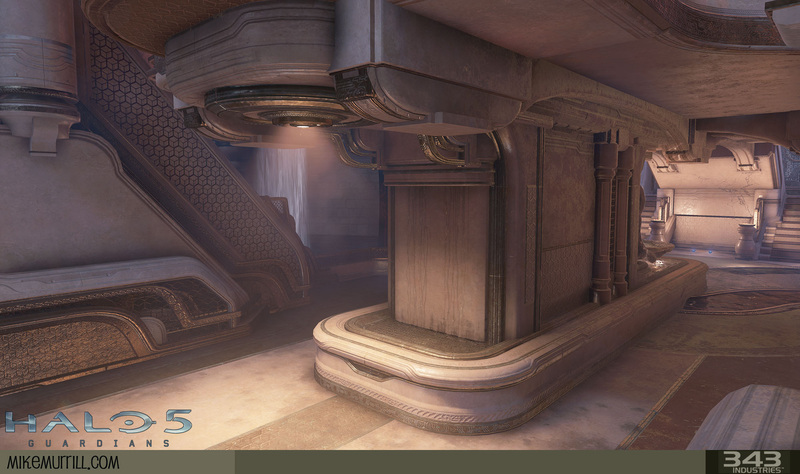 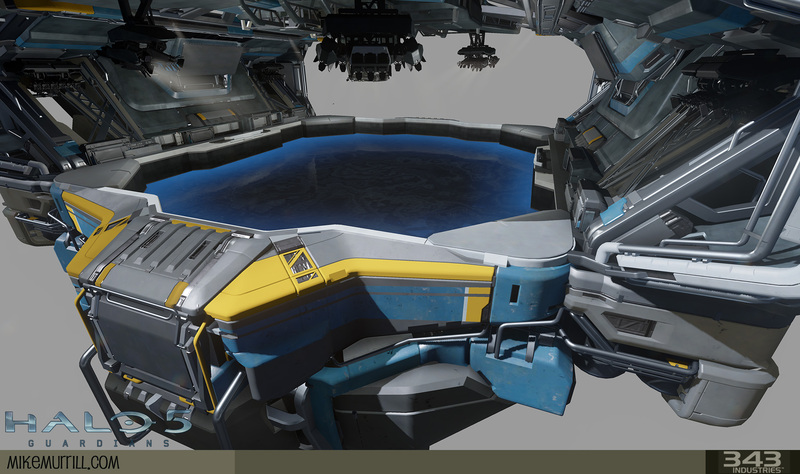 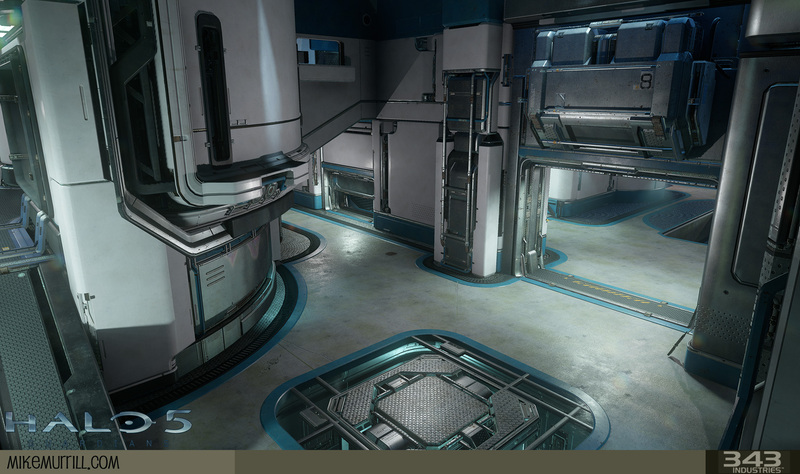 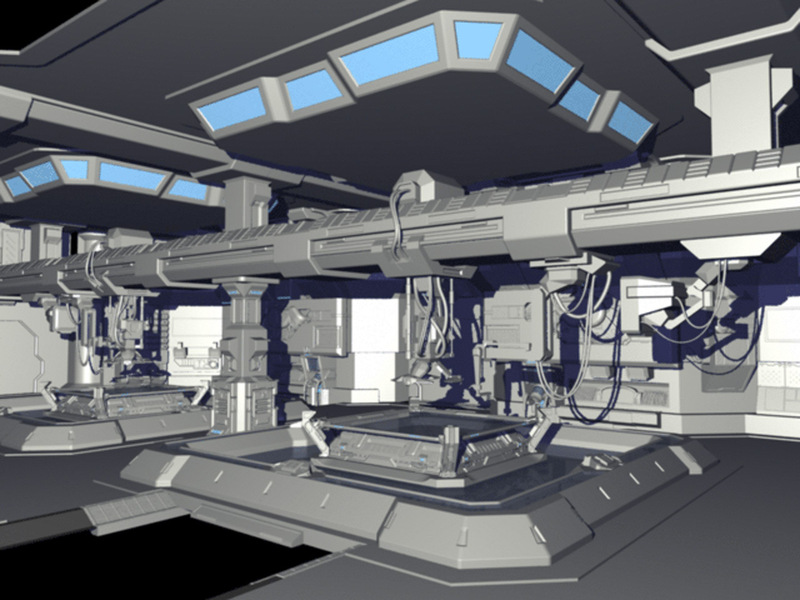 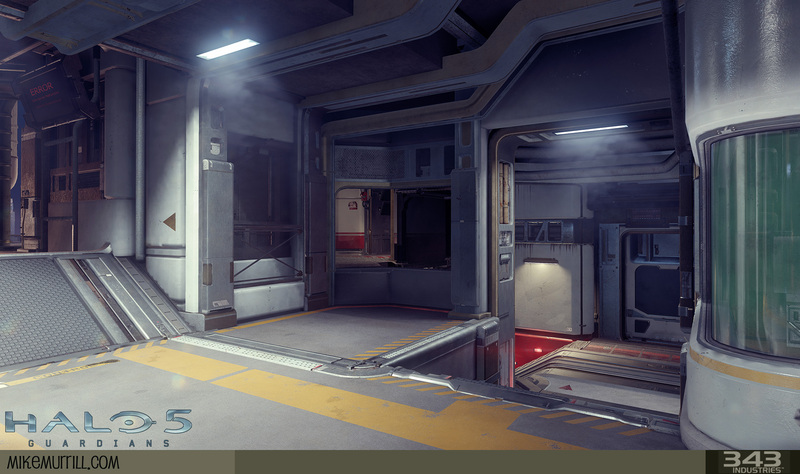 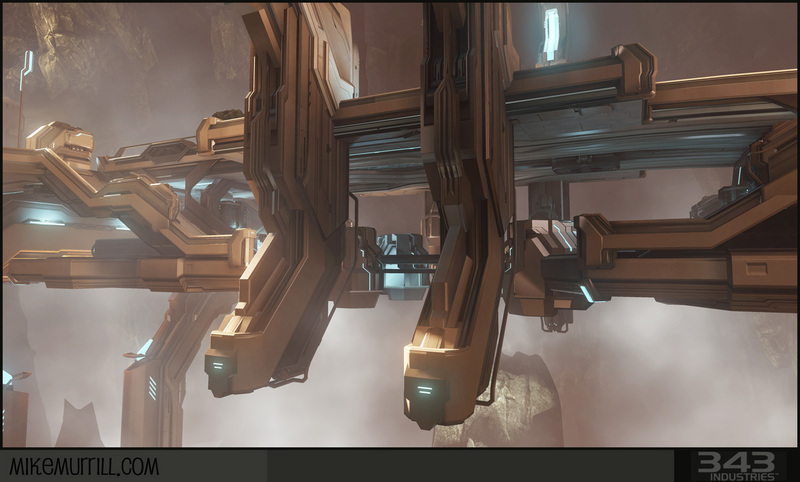 For over five years now I've been modeling, texturing, and building environments for the multiplayer and campaign levels of Halo. 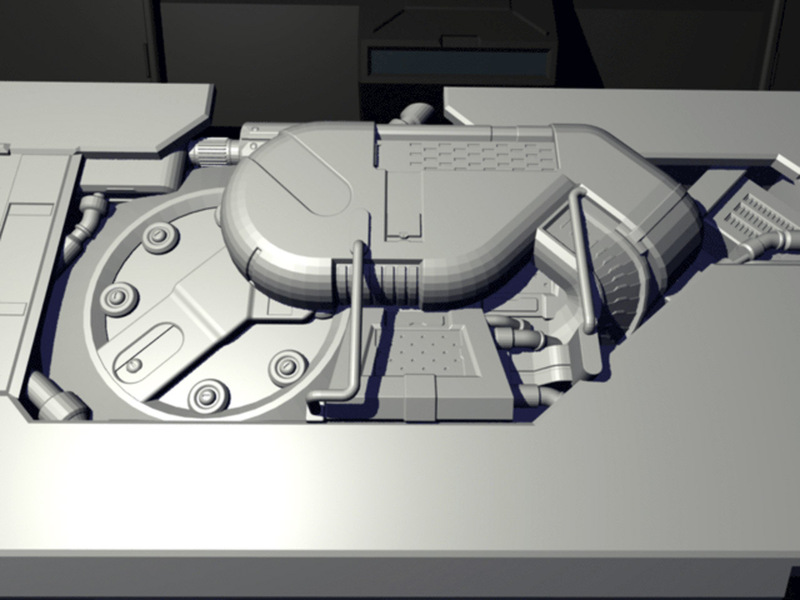 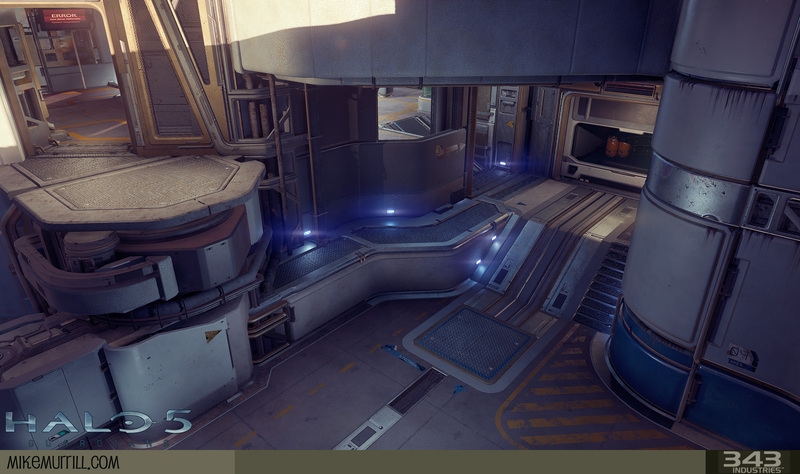 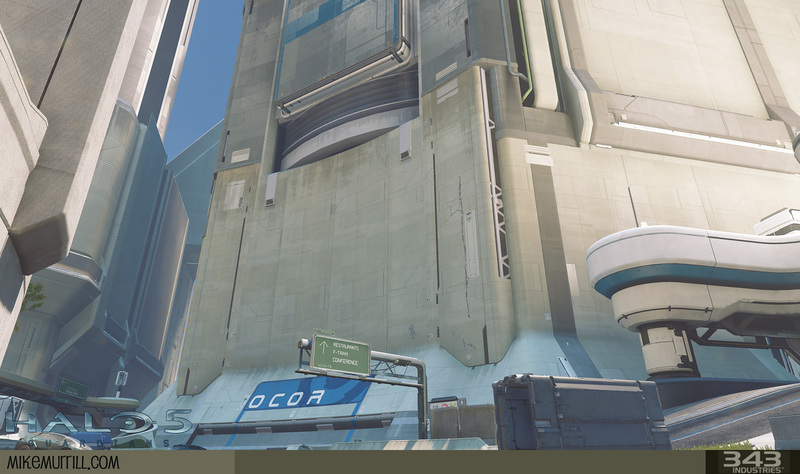 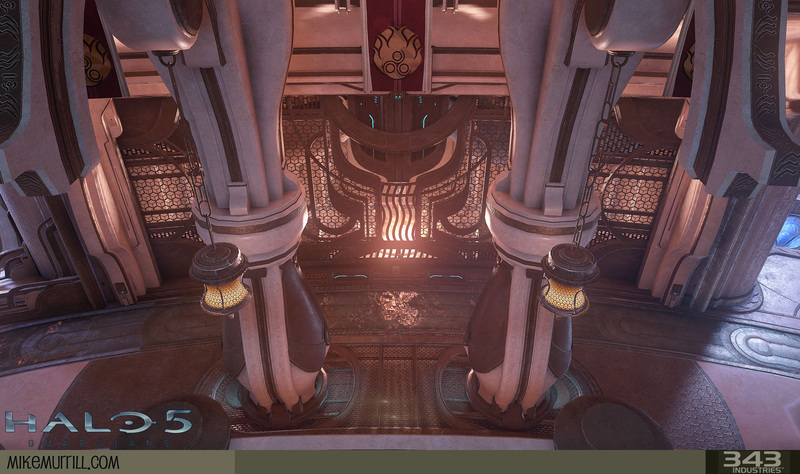 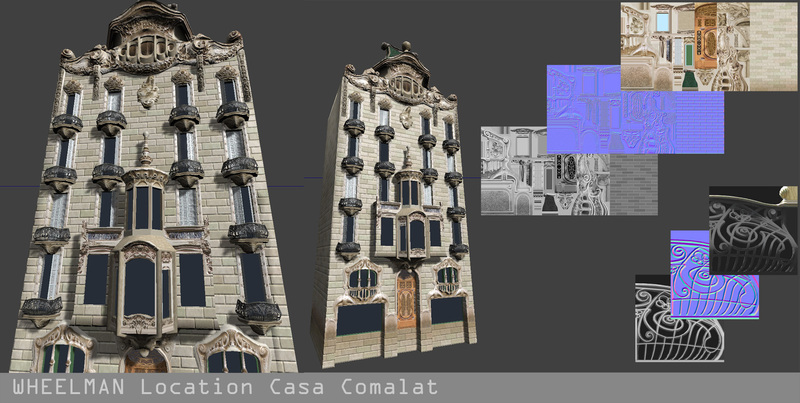 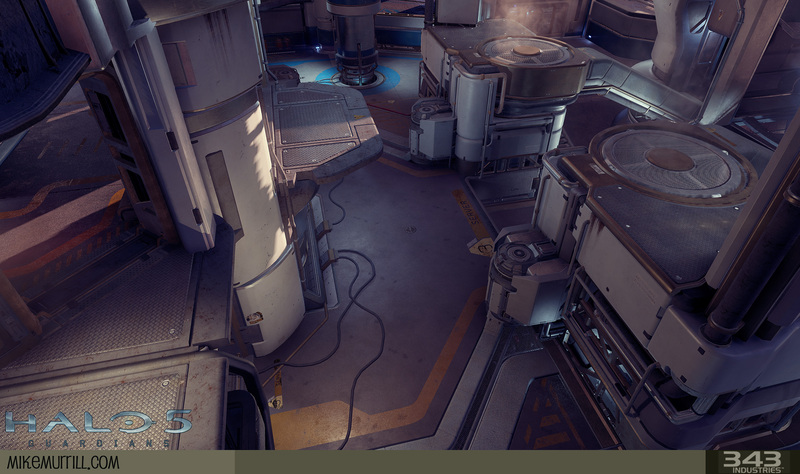 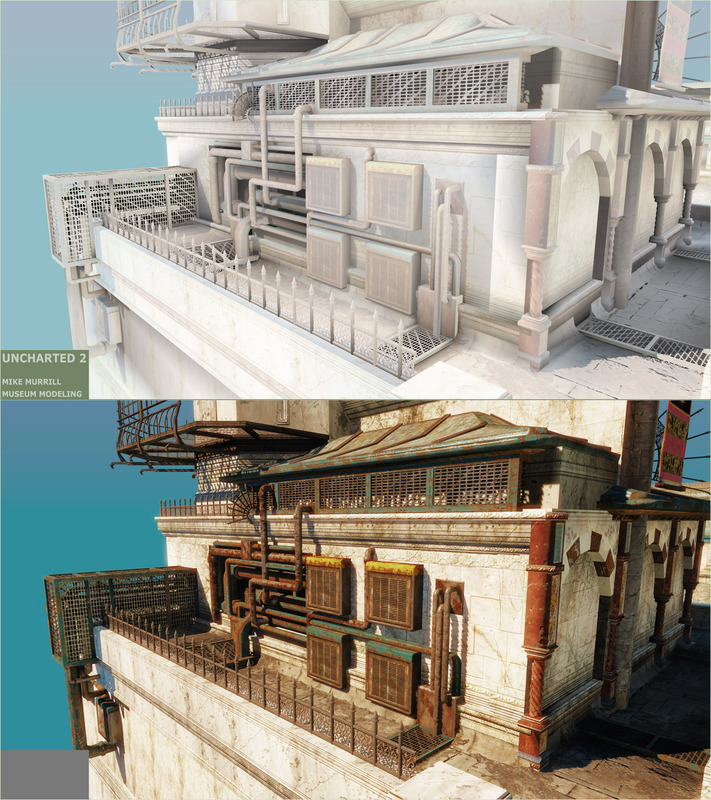 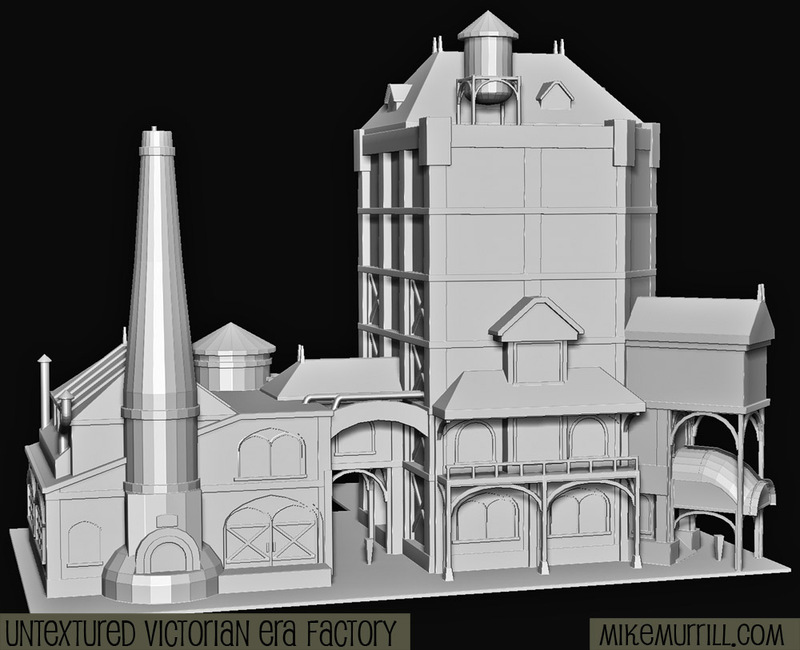 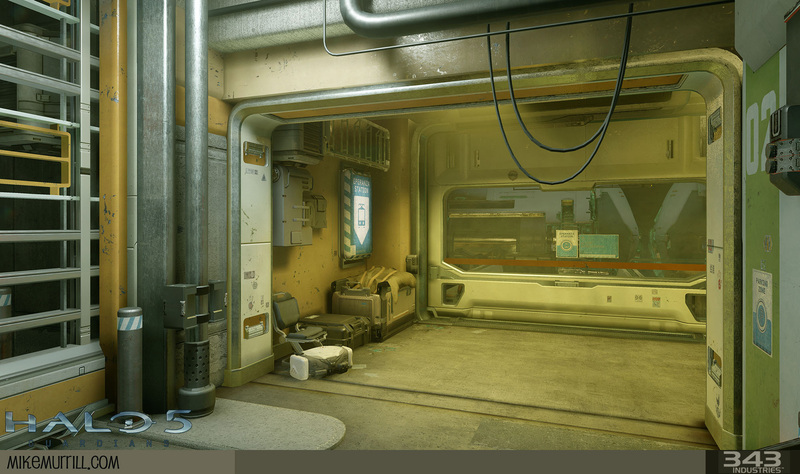 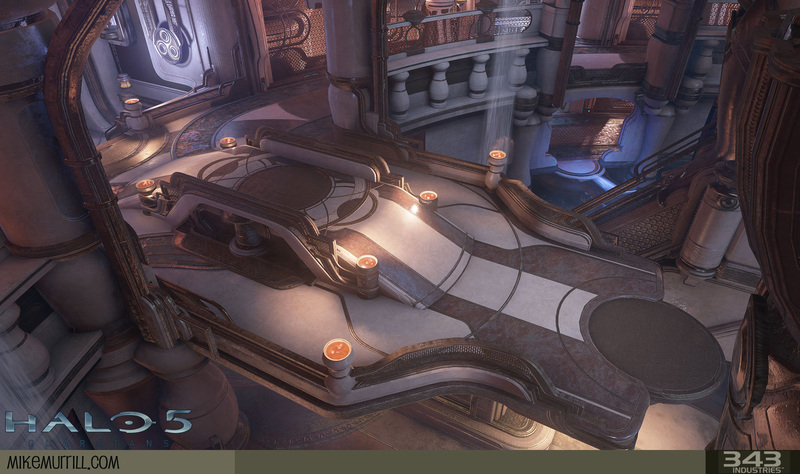 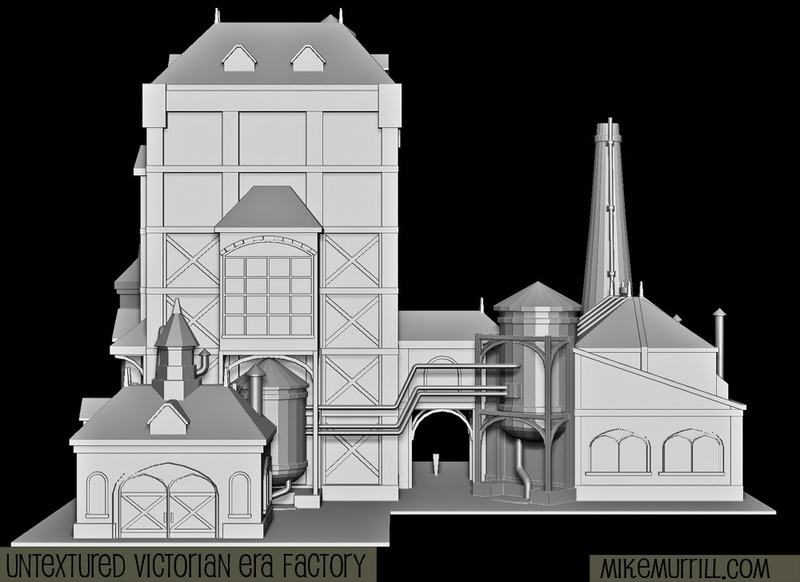 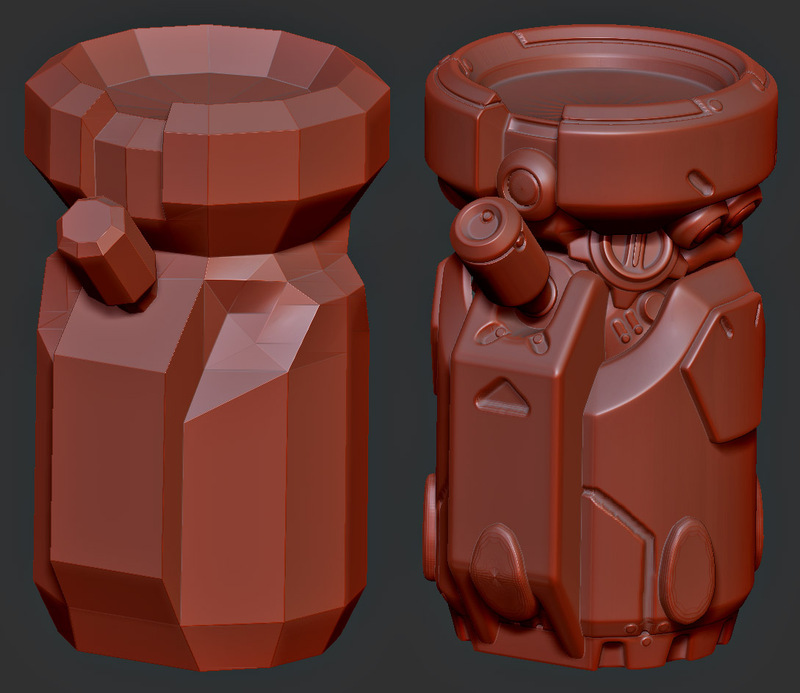 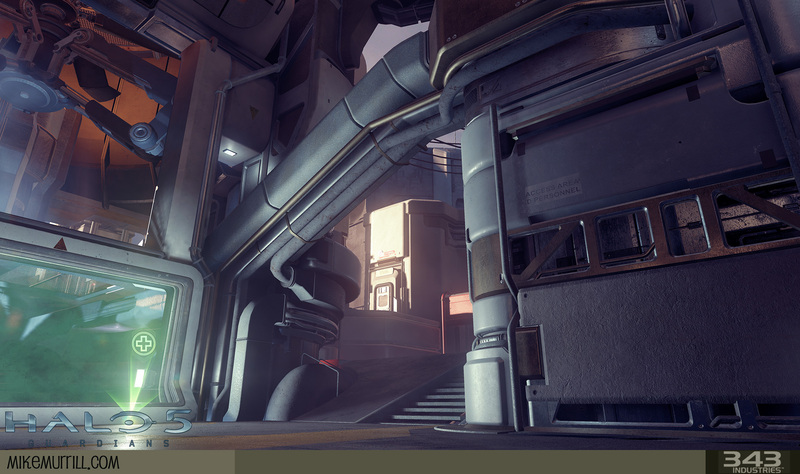 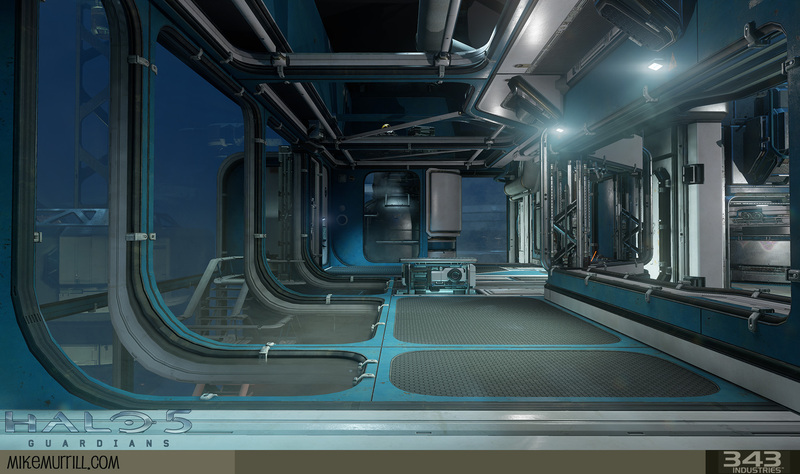 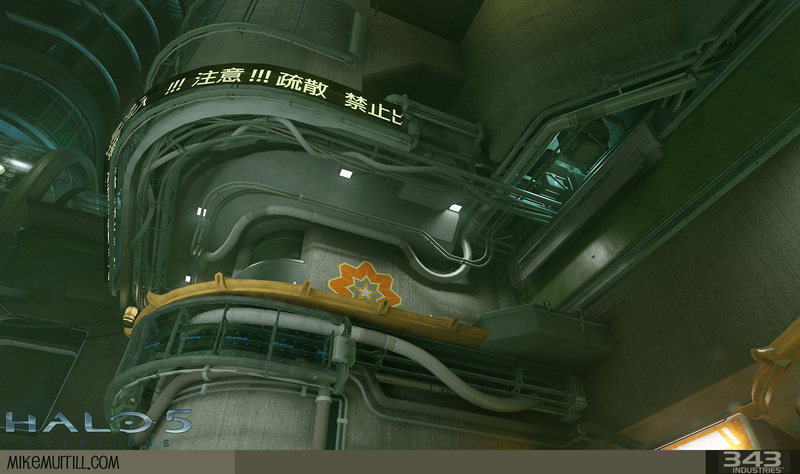 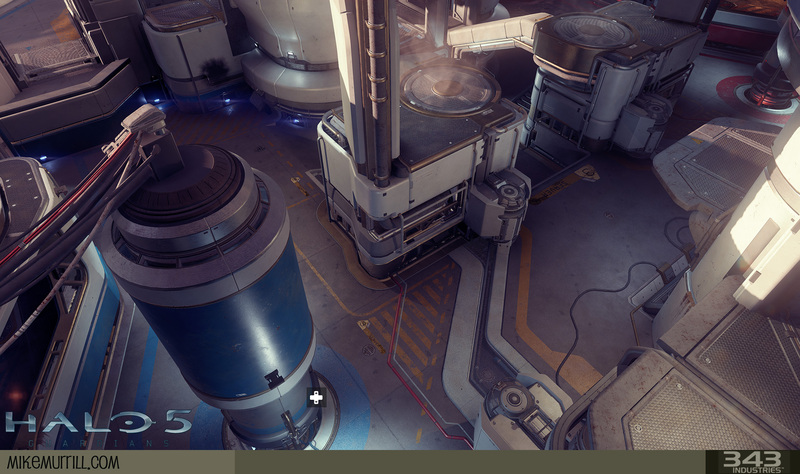 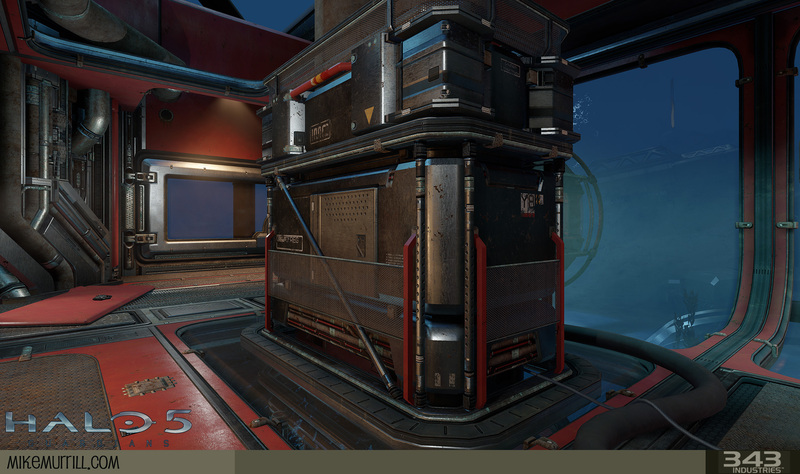 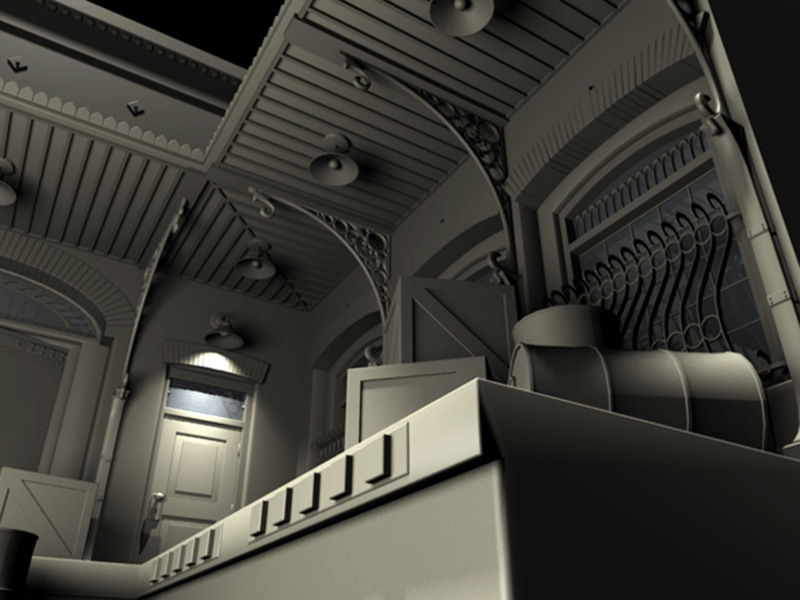 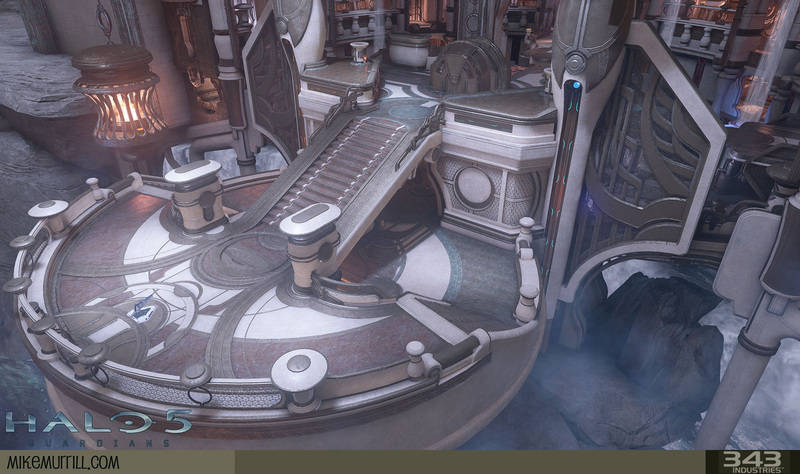 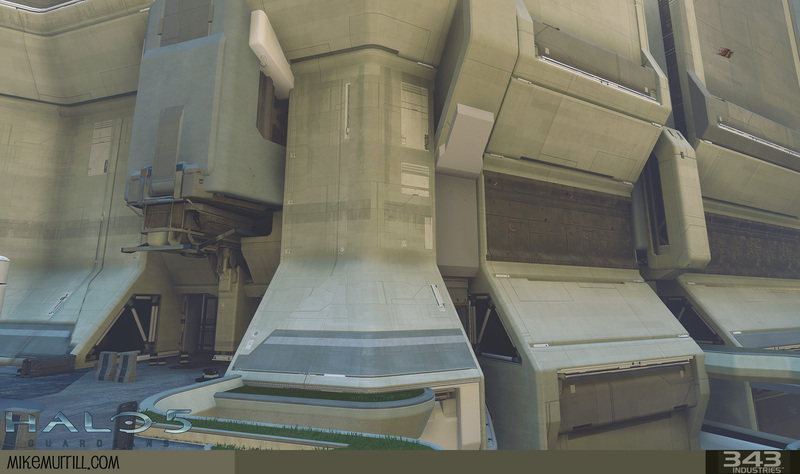 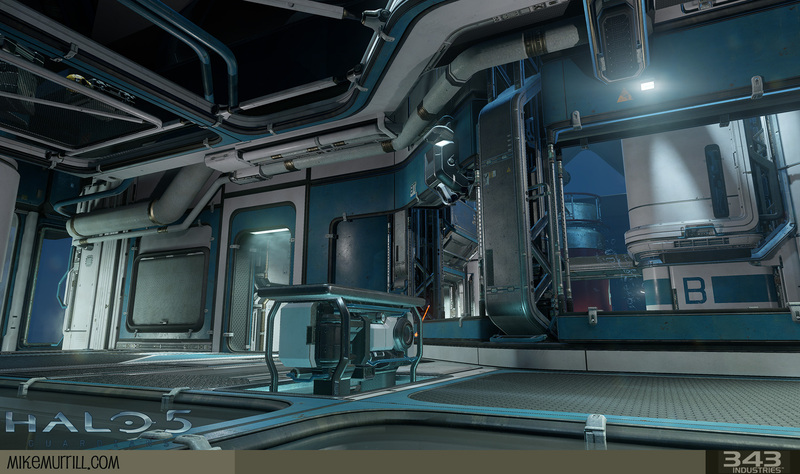 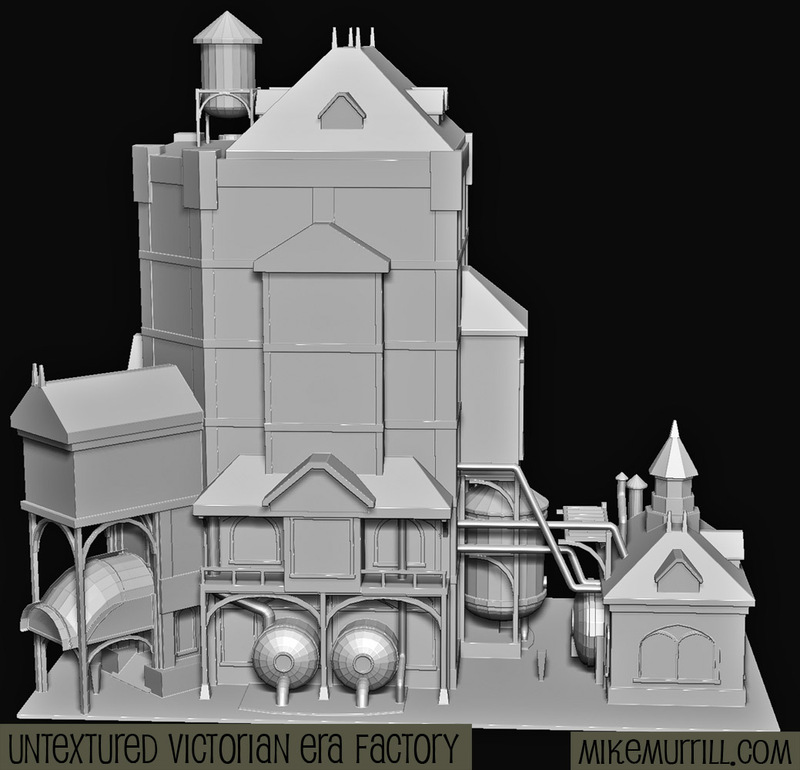 The majority of this has been hard surface and architectural, from massing out levels and developing look and shape language through to final polish. 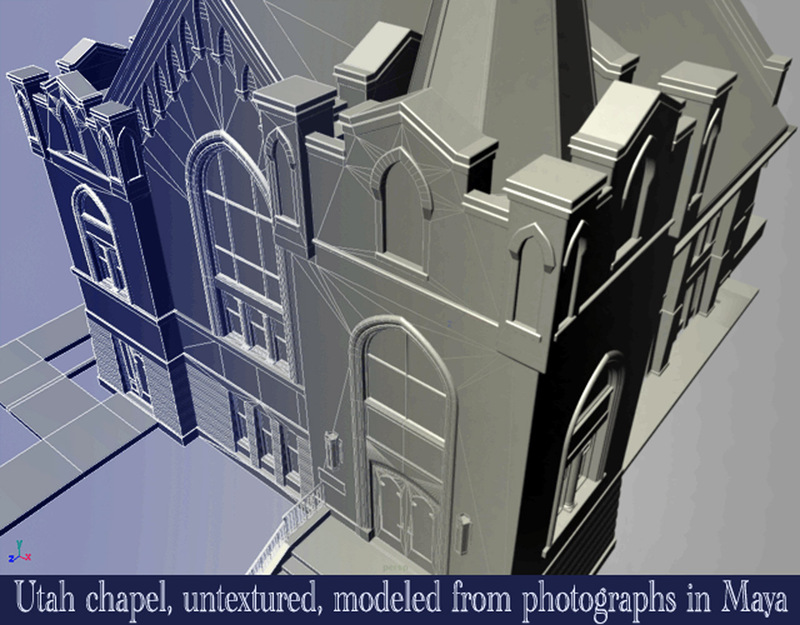 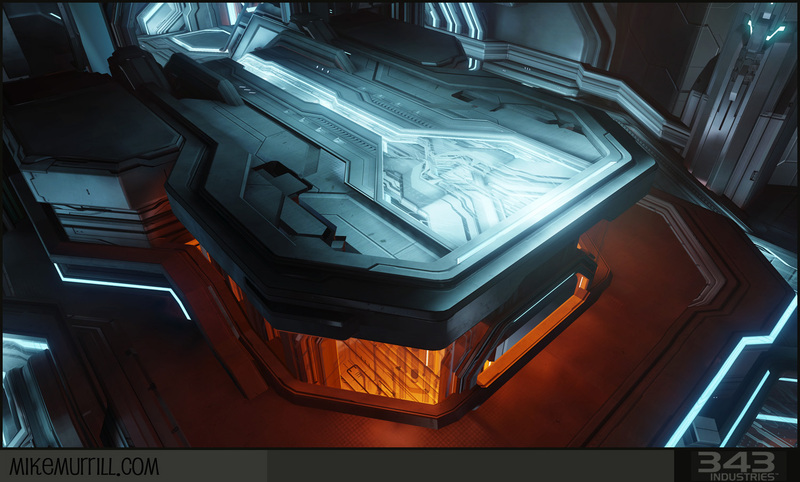 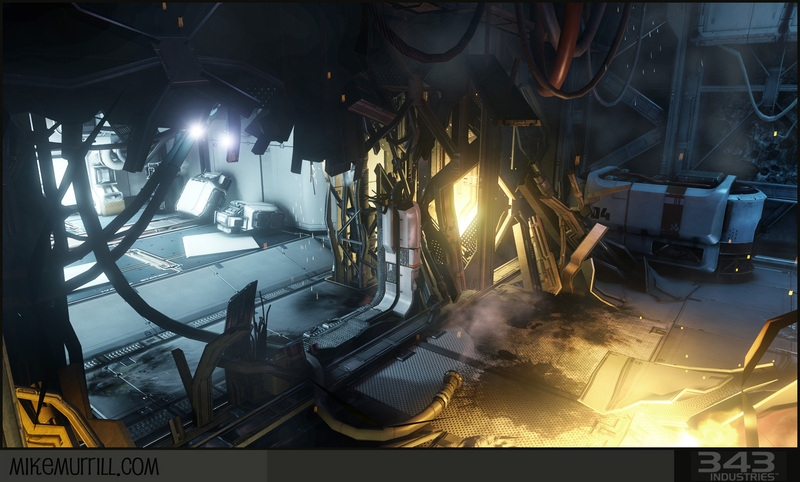 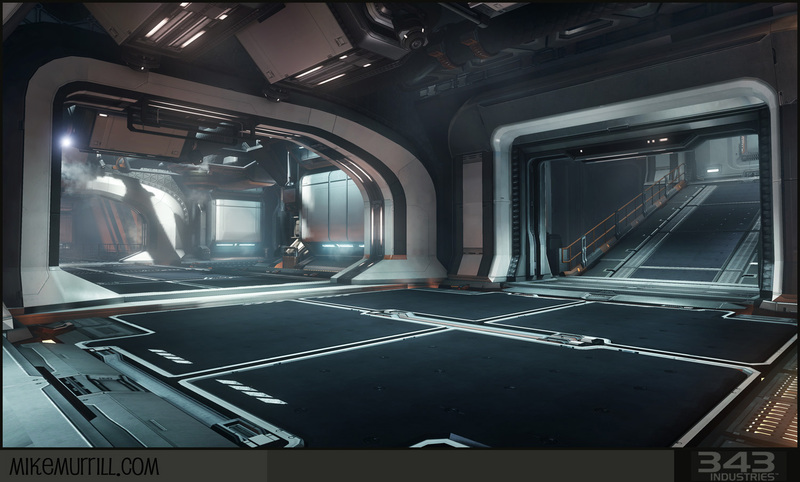 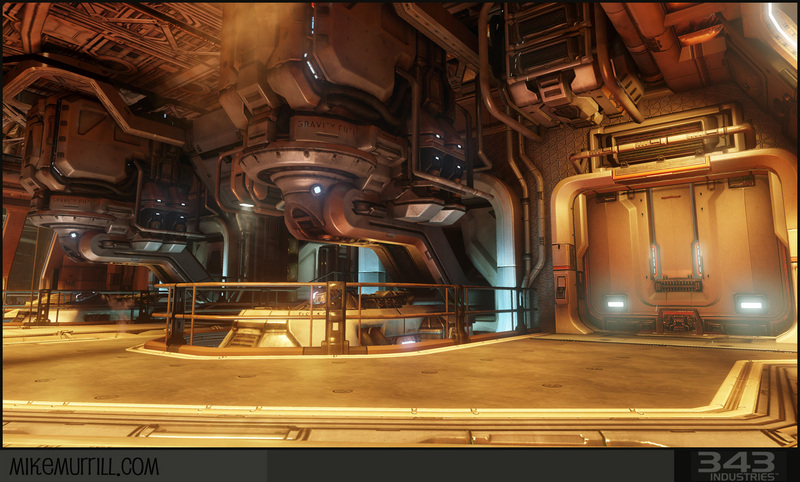 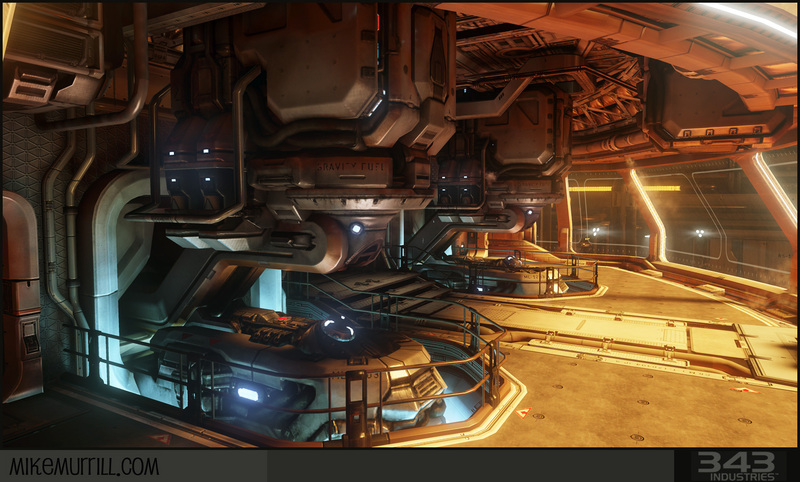 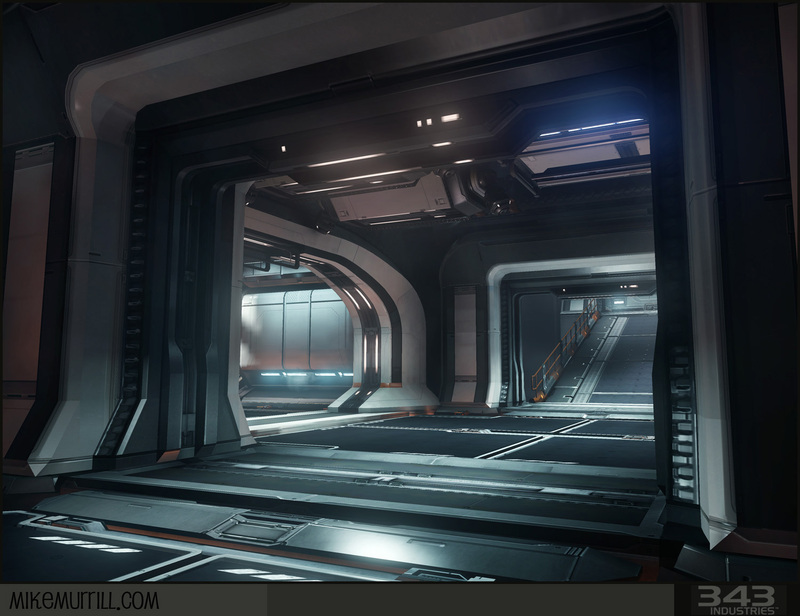 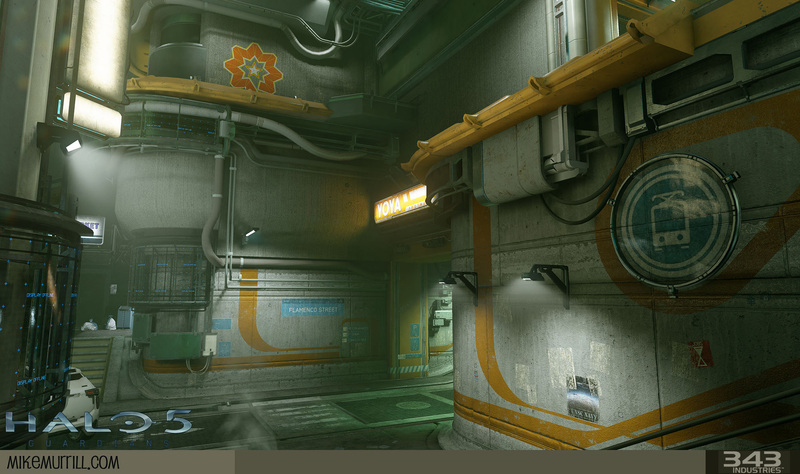 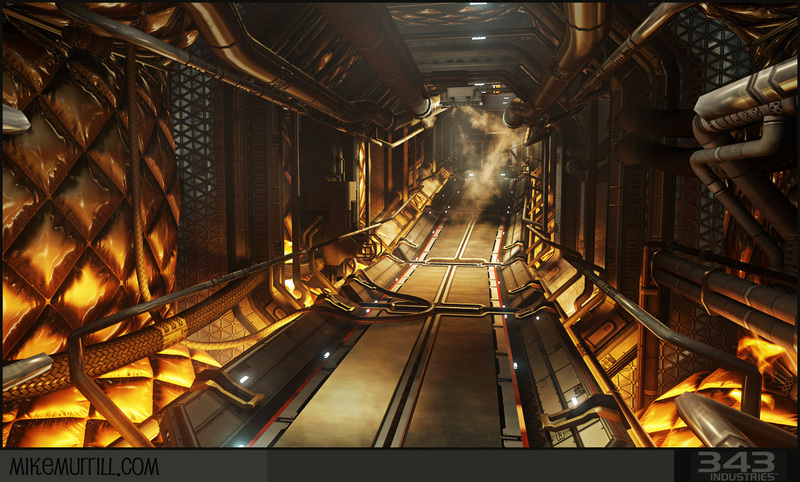 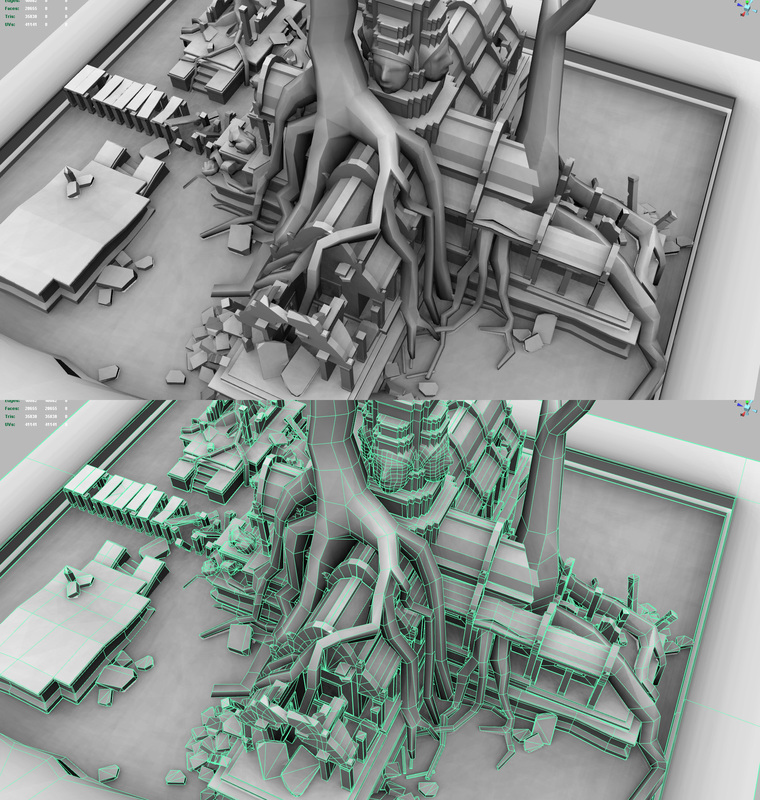 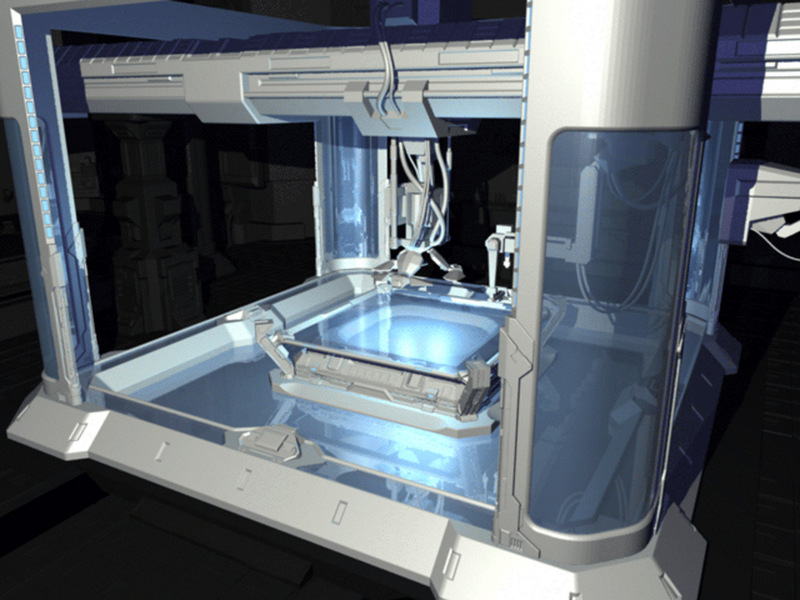 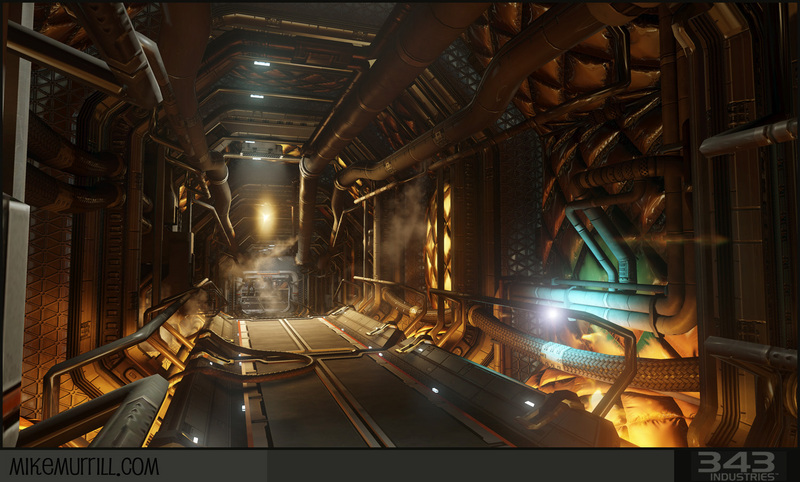 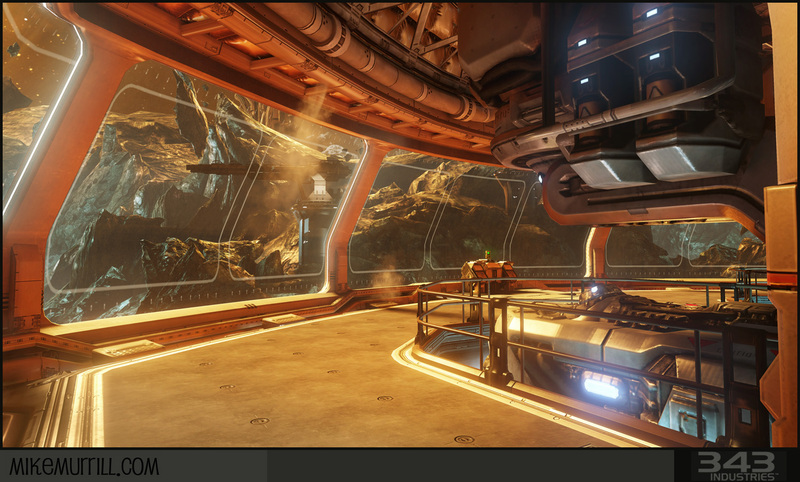 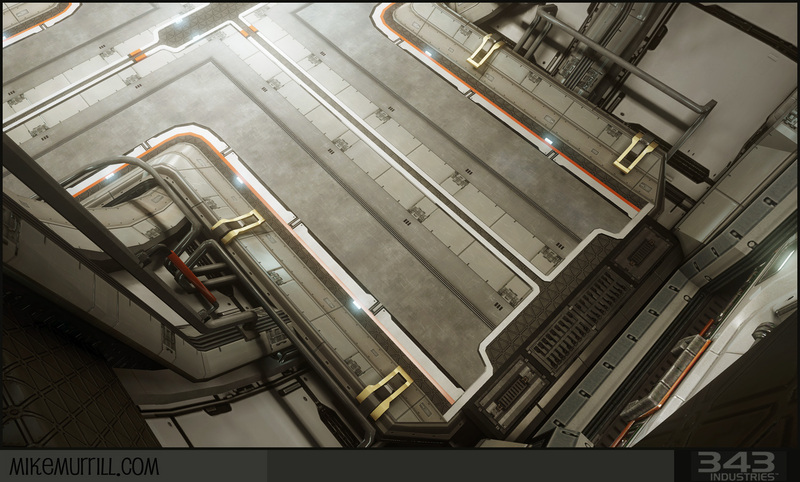 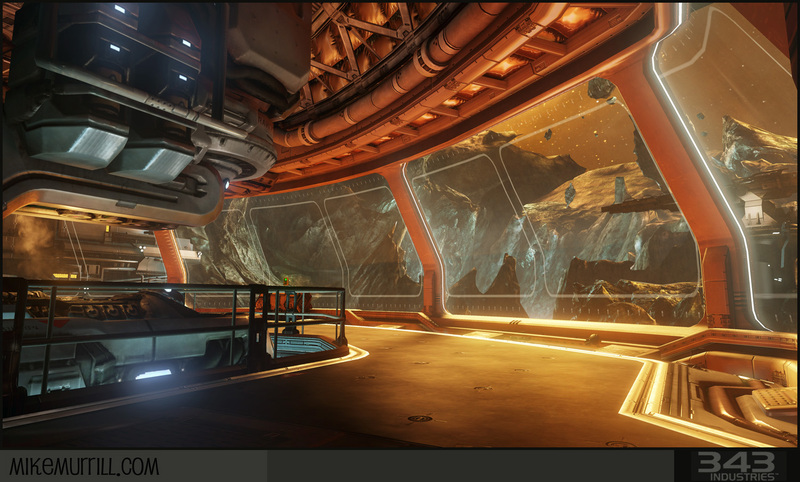 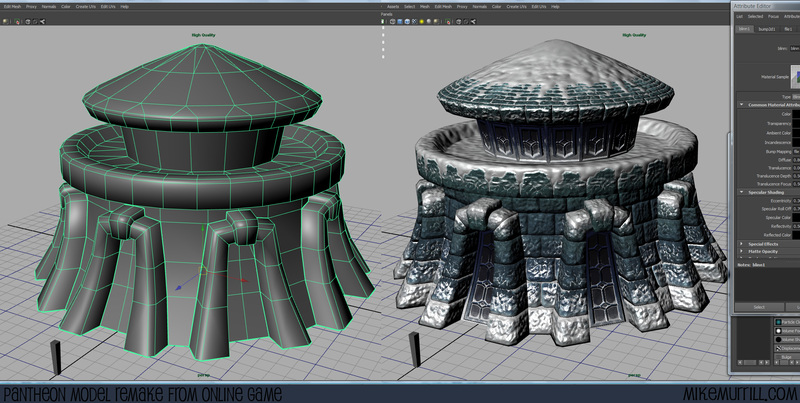 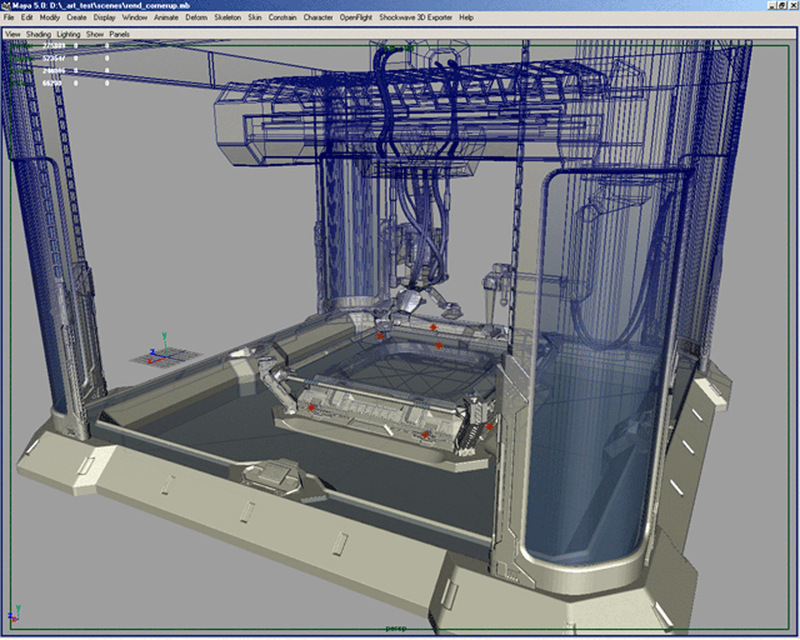 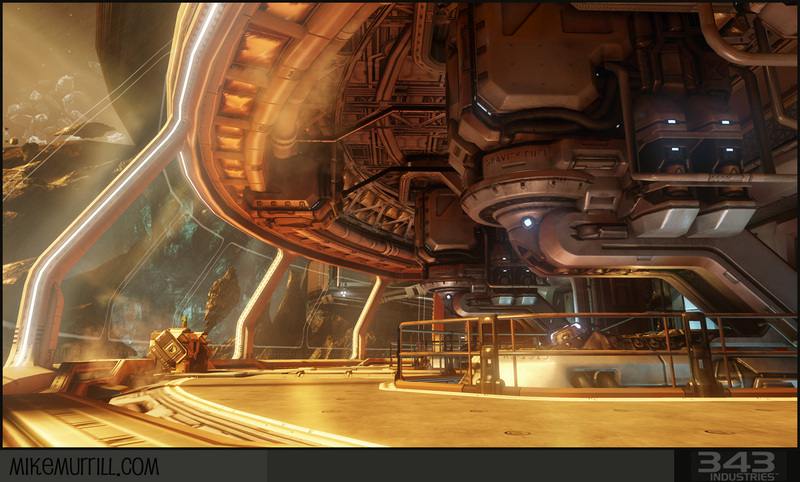 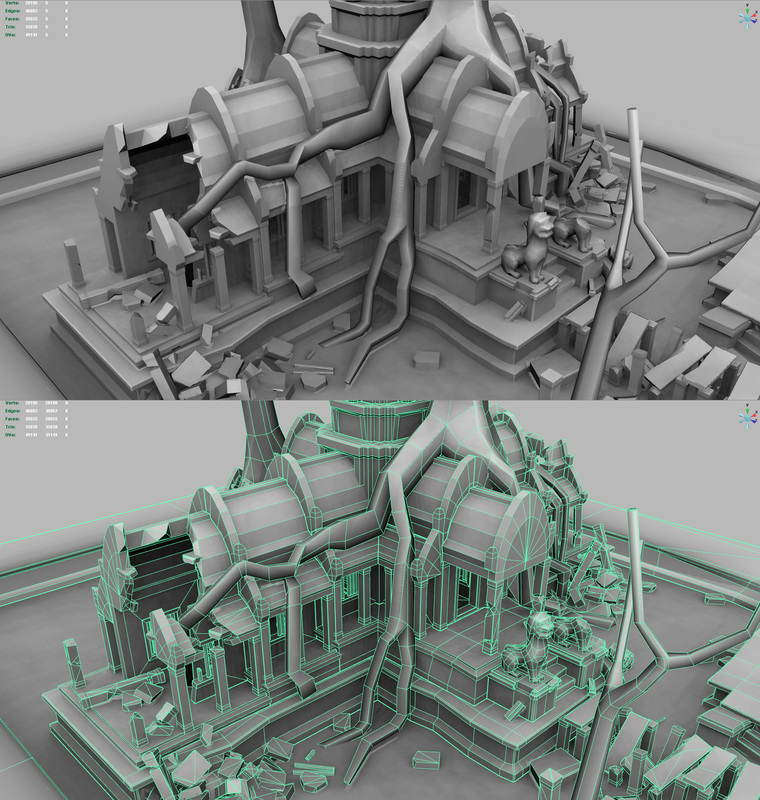 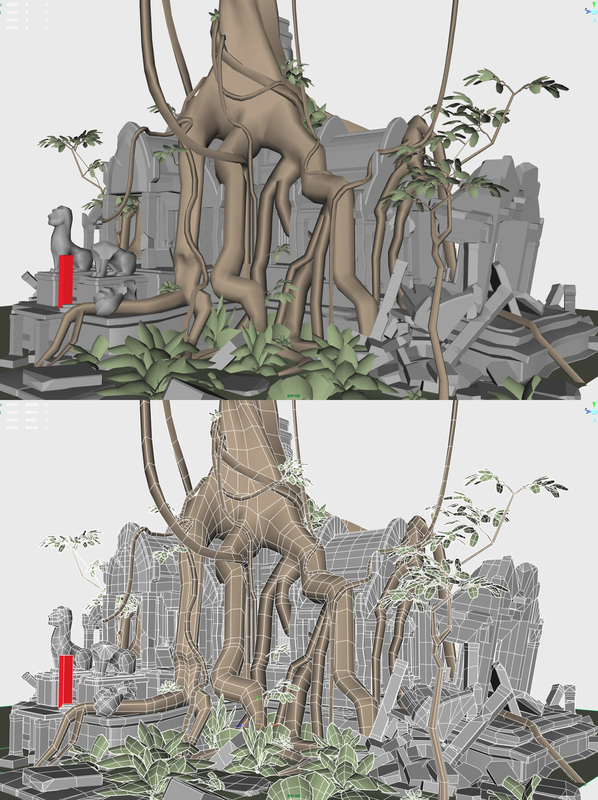 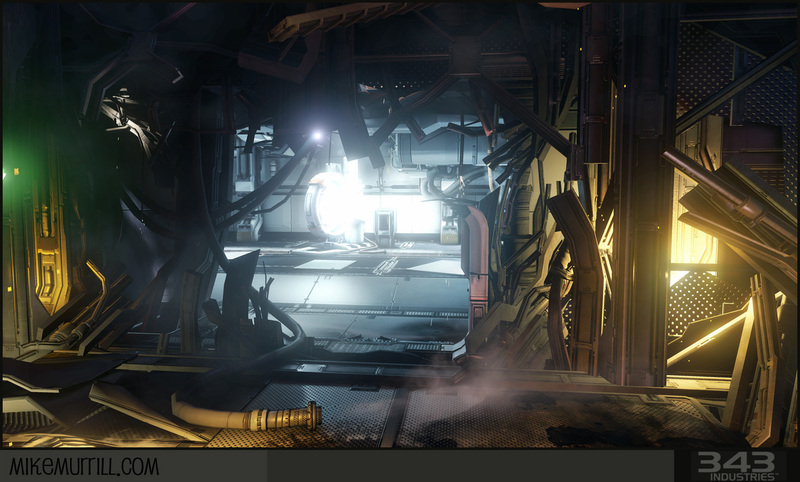 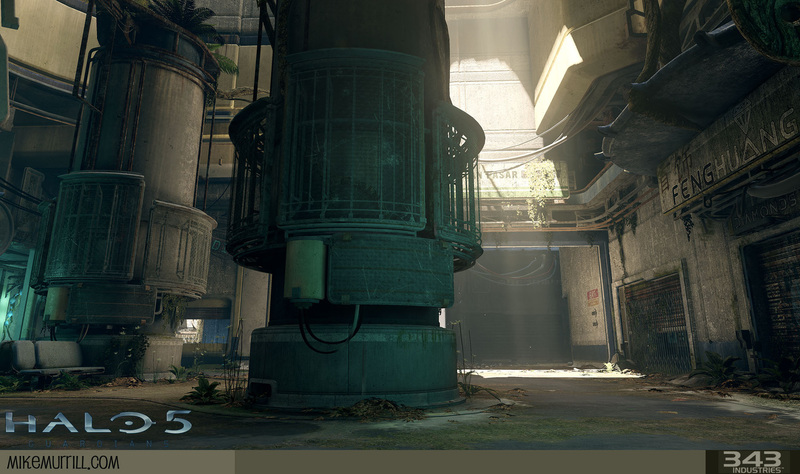 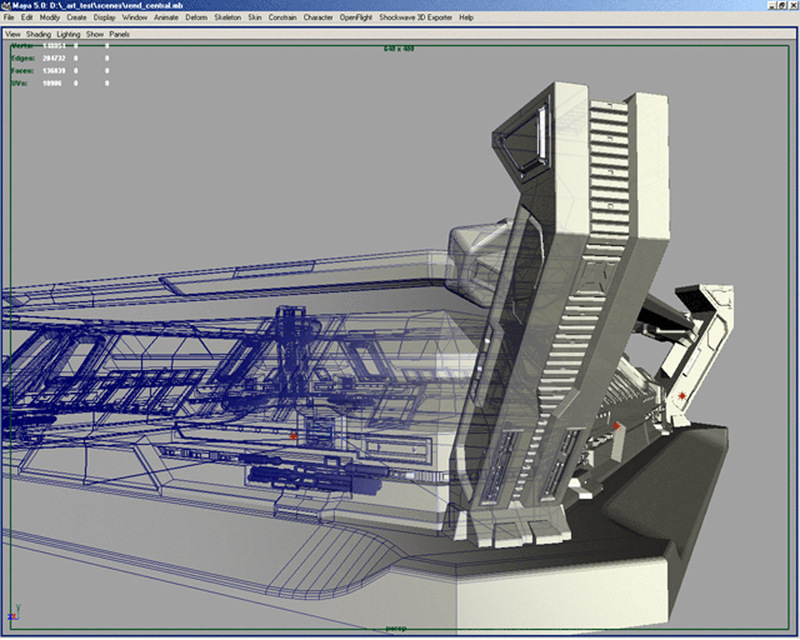 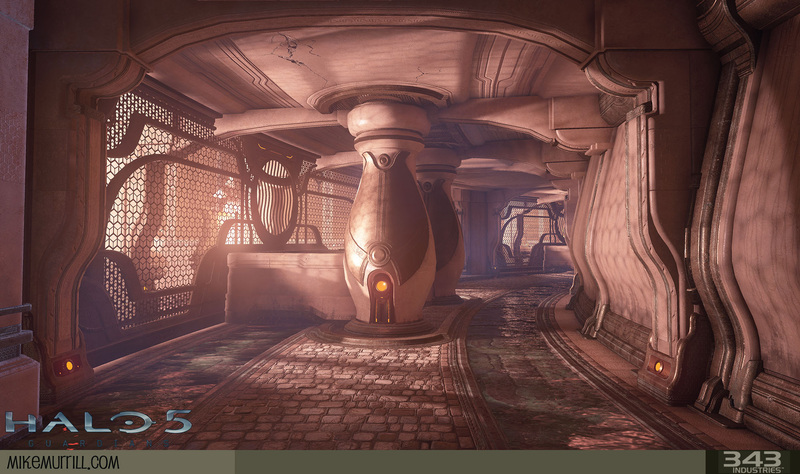 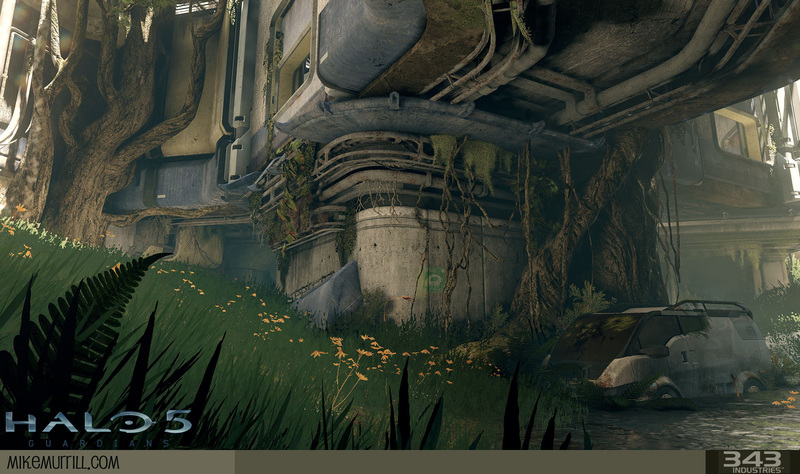 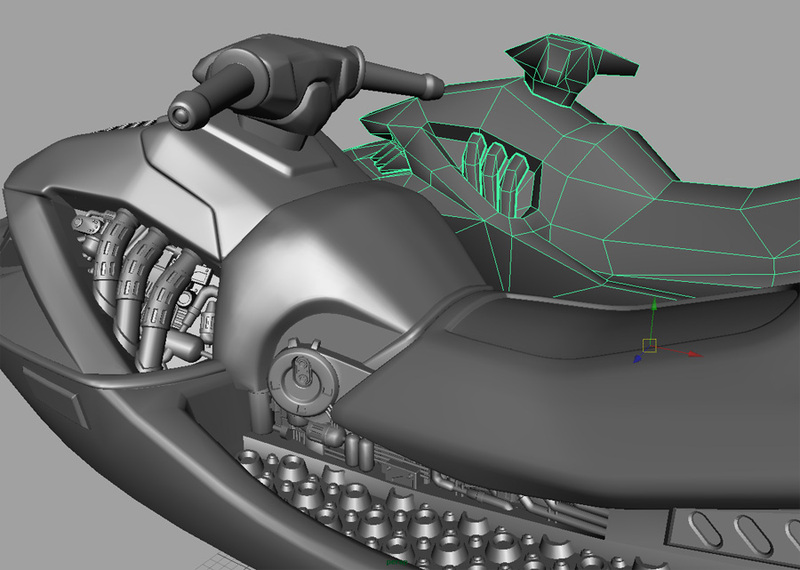 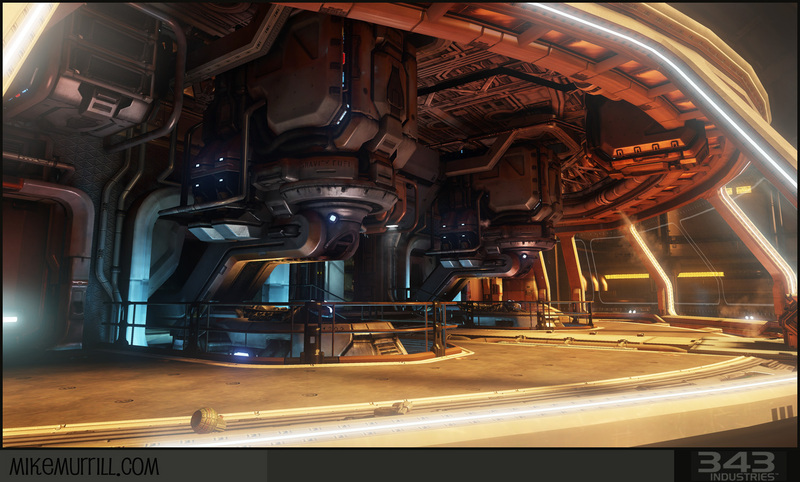 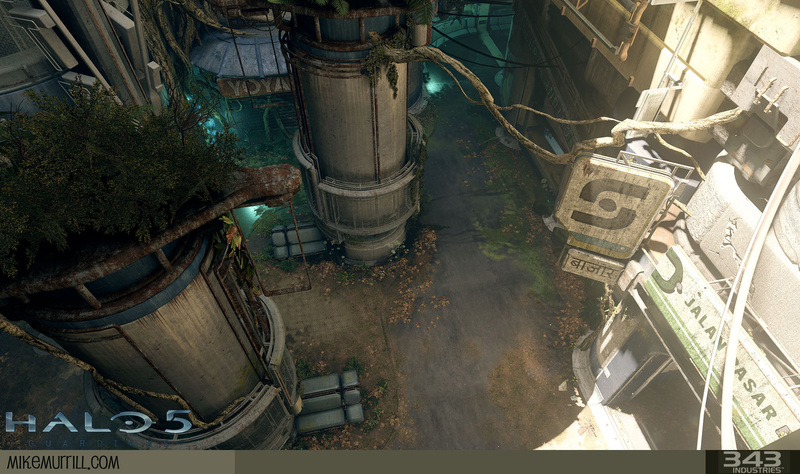 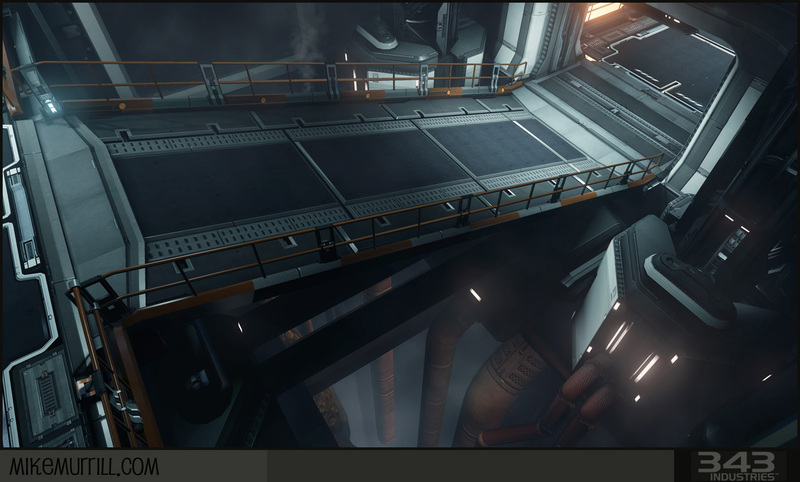 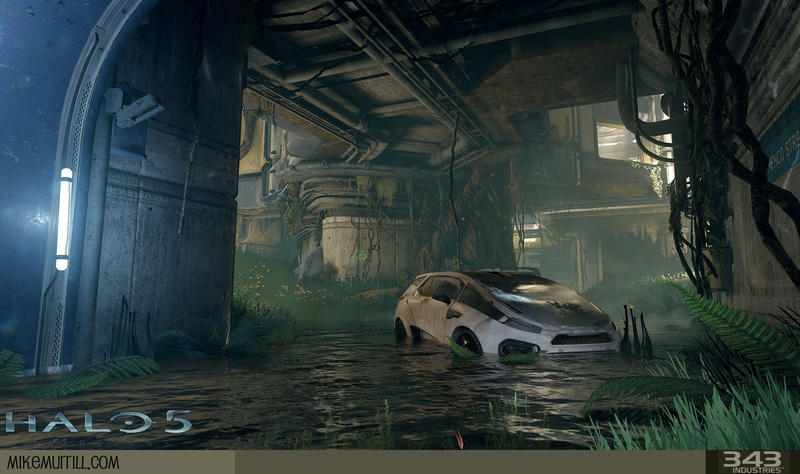 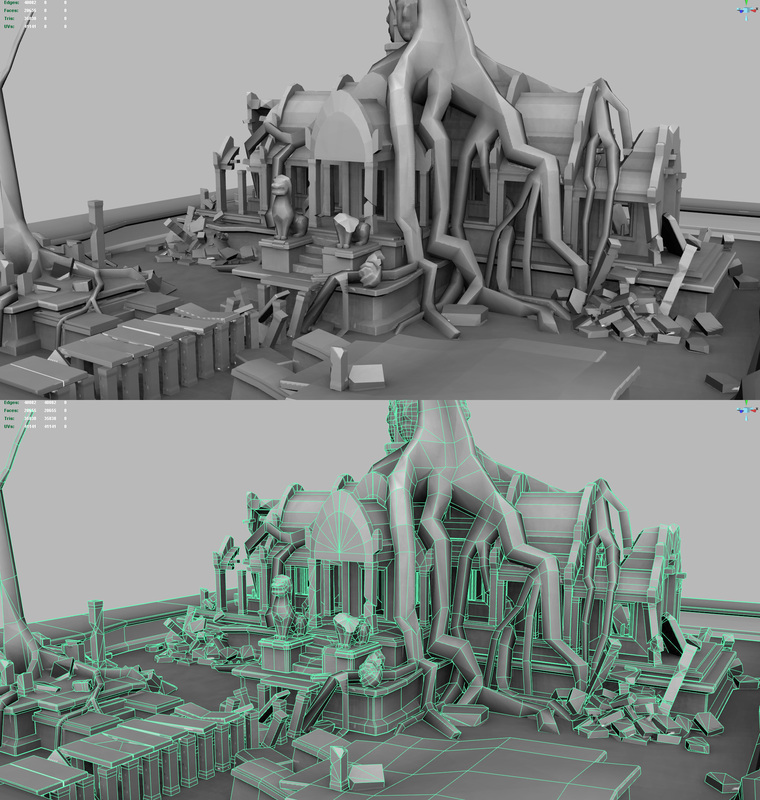 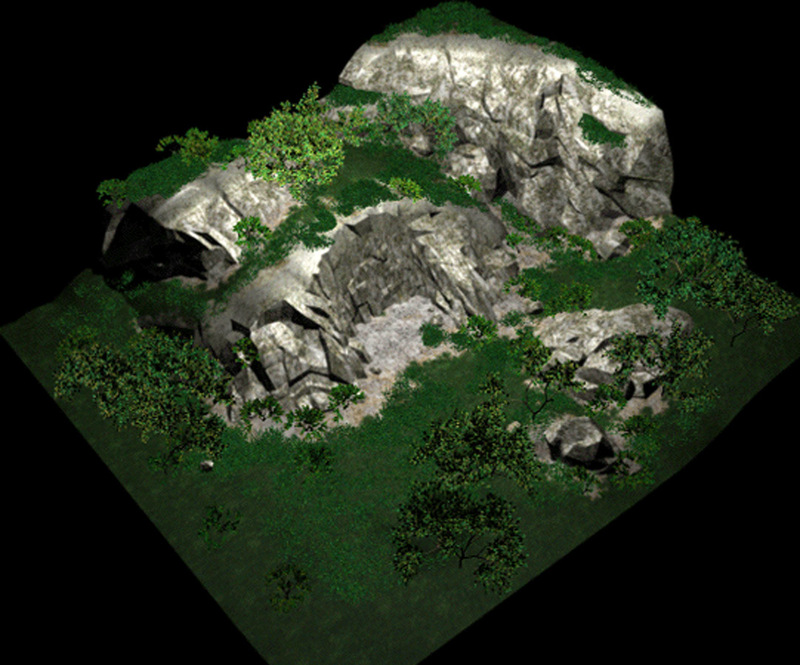 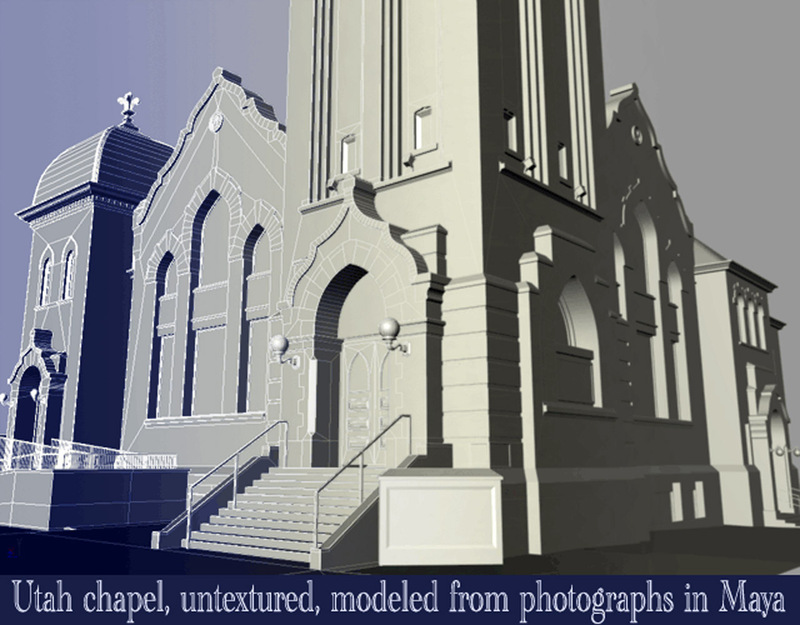 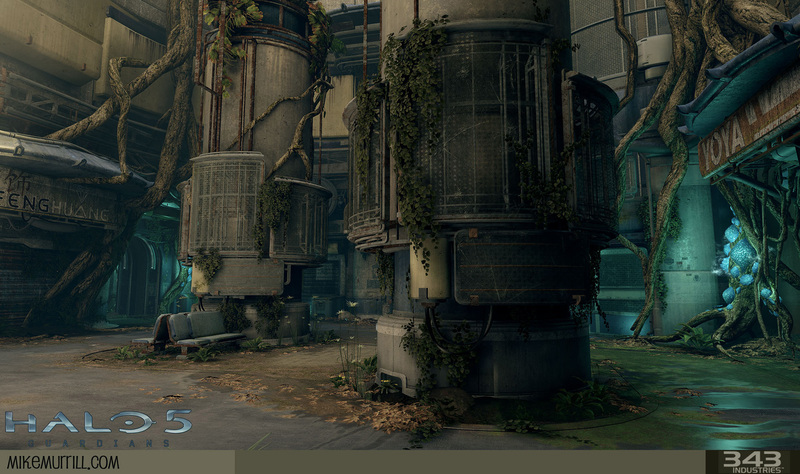 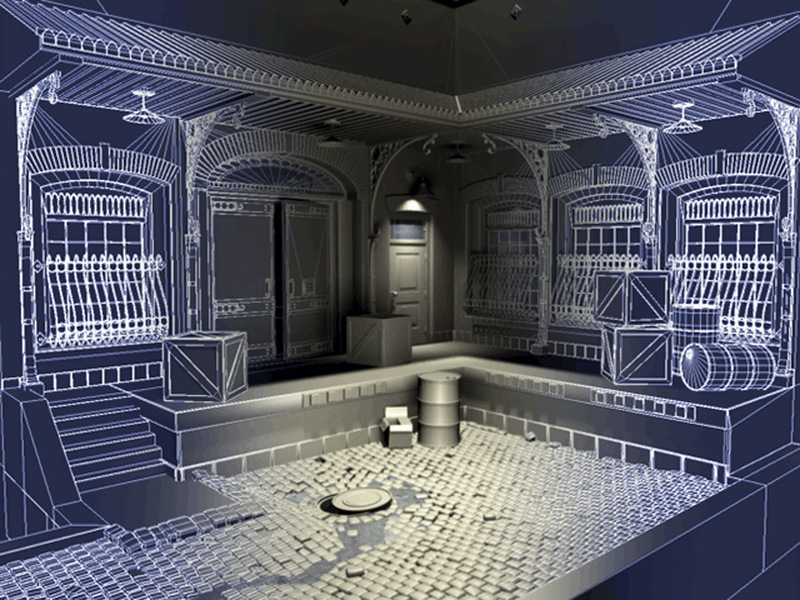 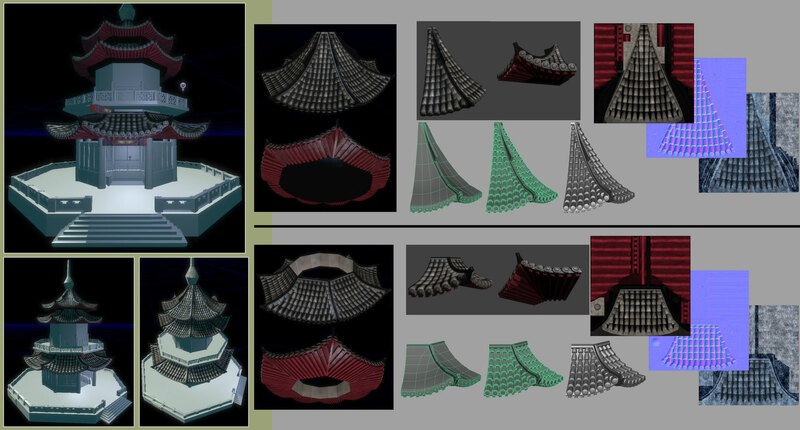 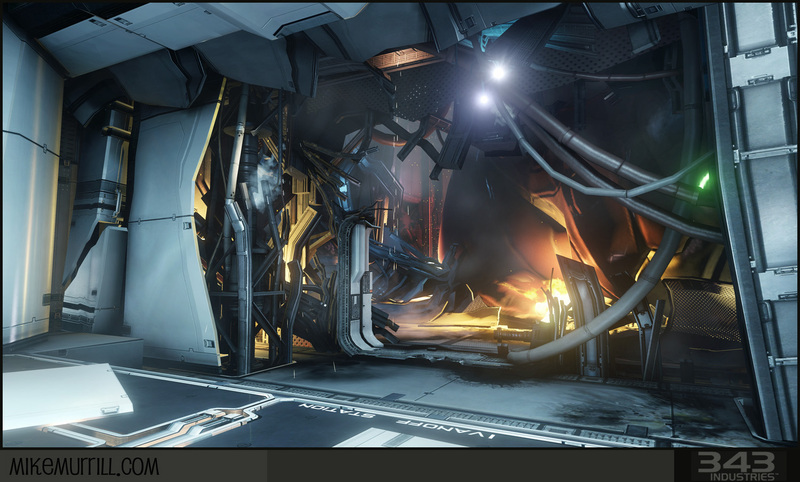 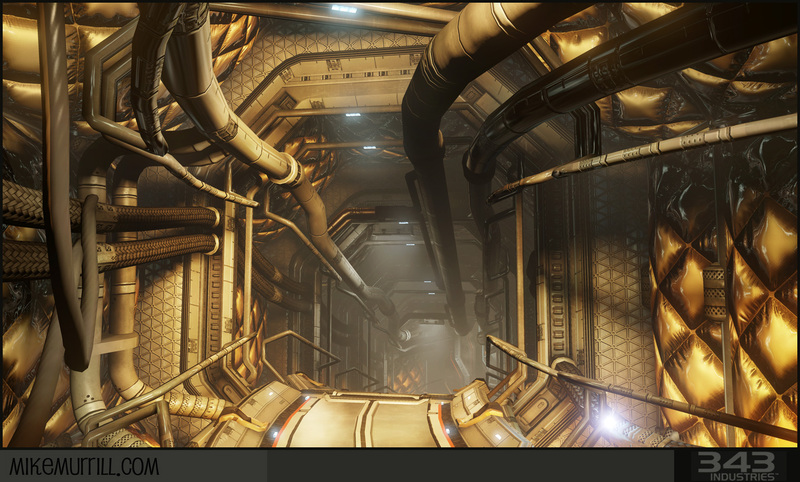 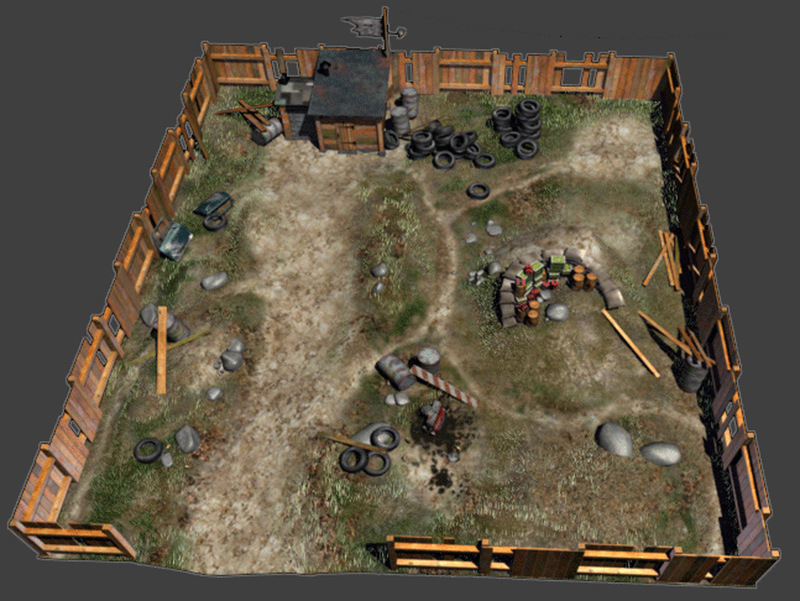 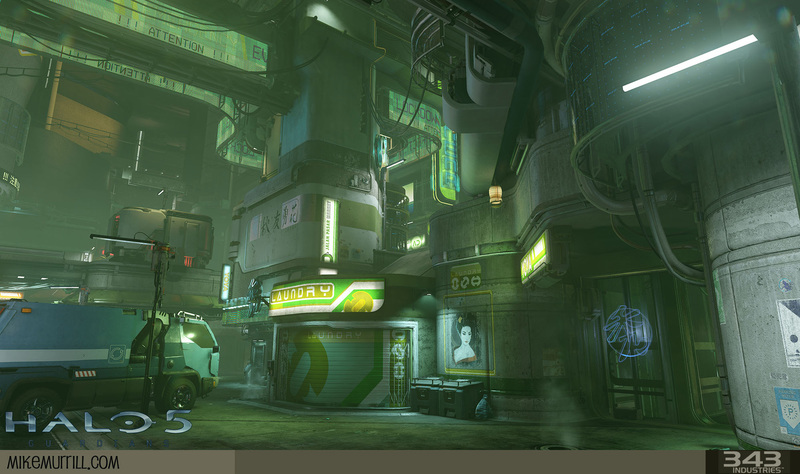 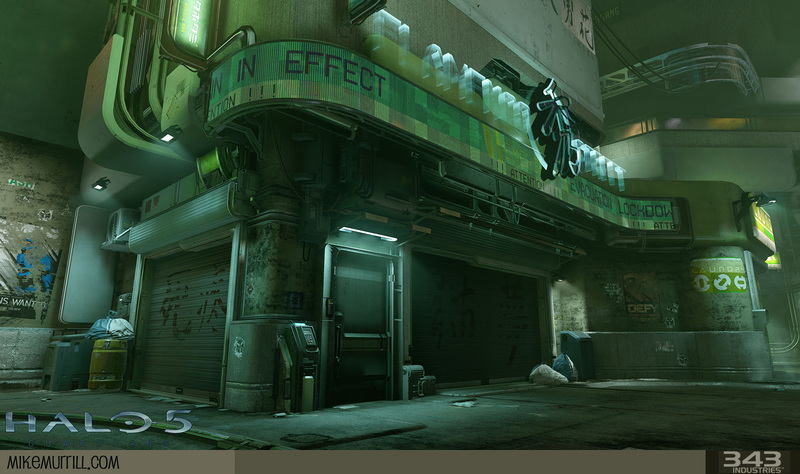 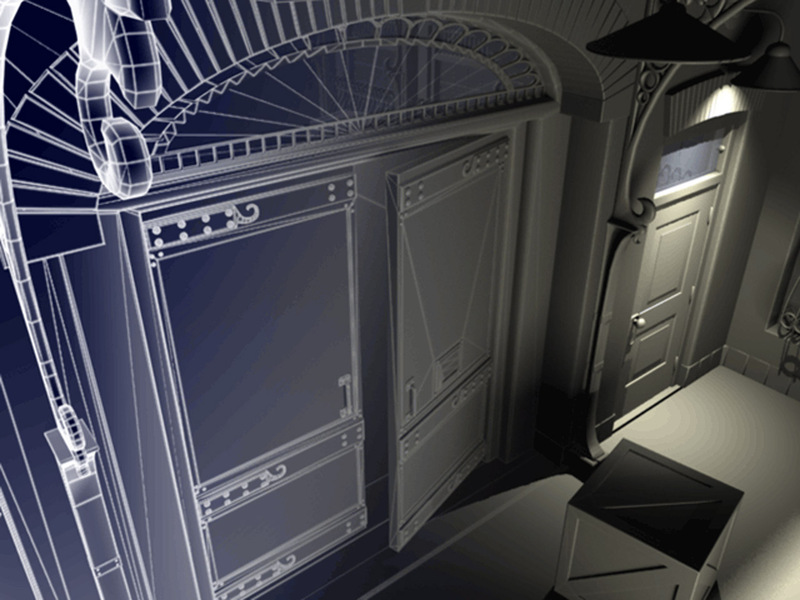 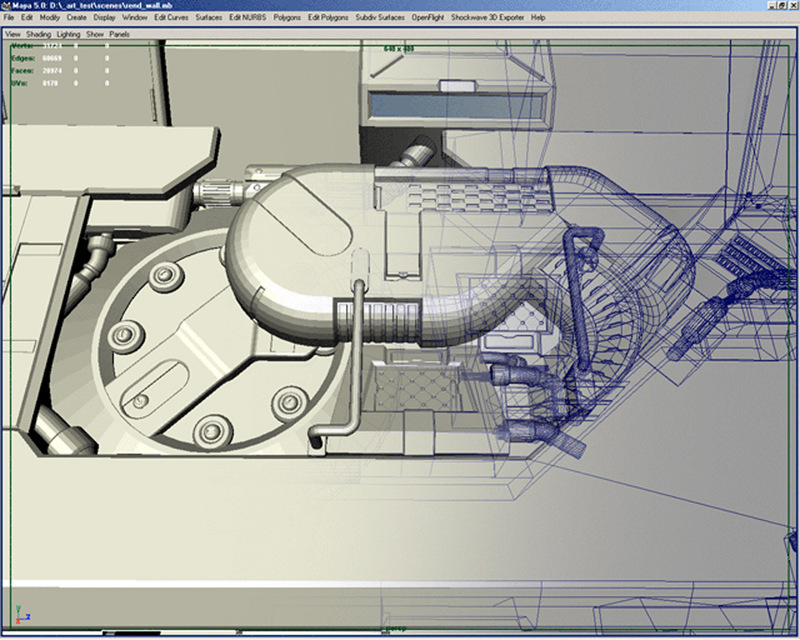 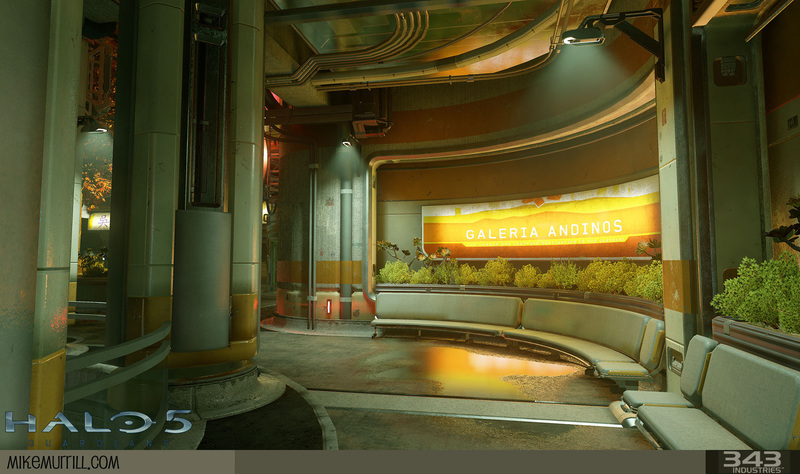 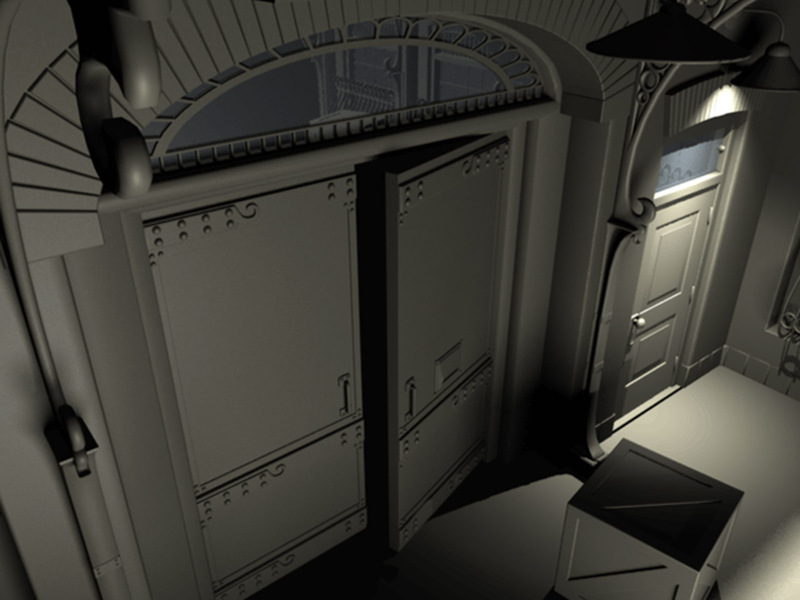 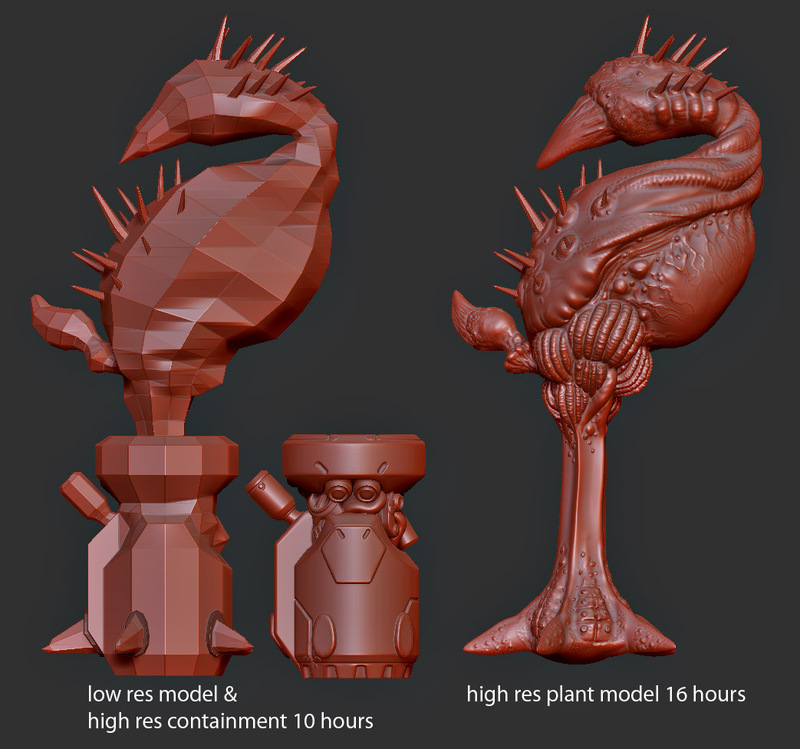 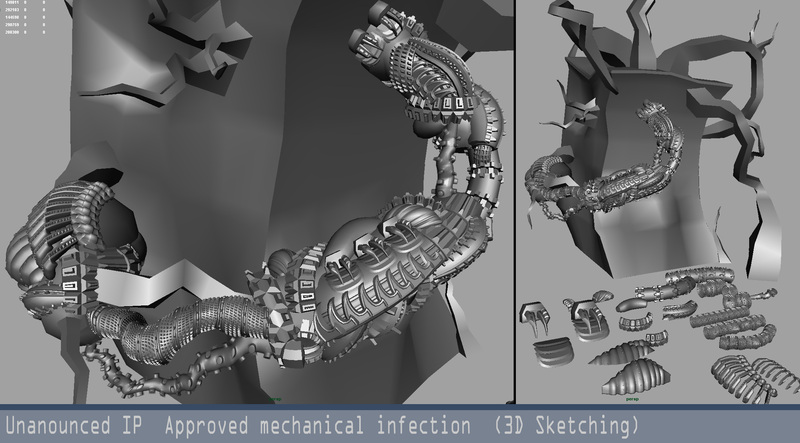 Modeling environments. 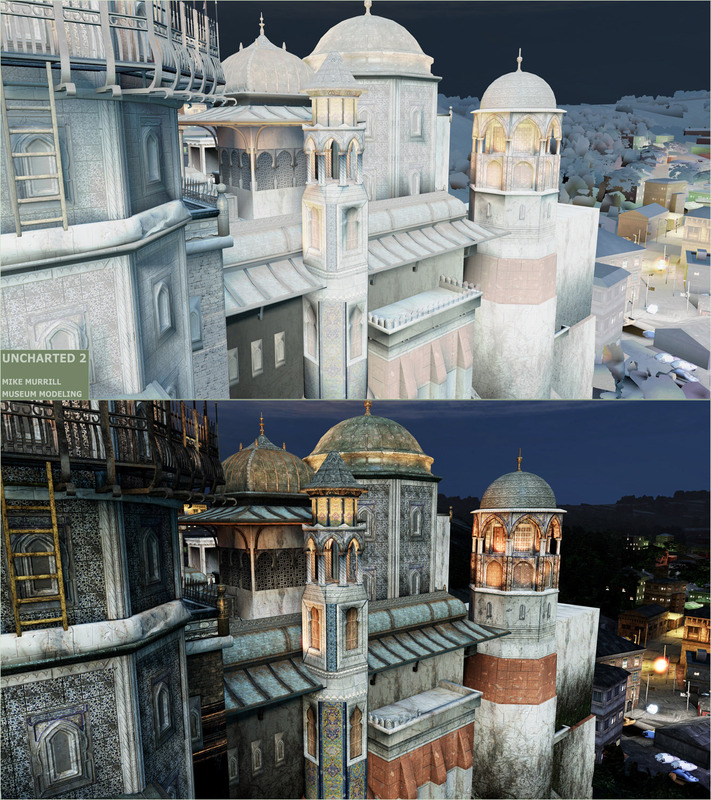 My portion of this game was the Turkish Museum Drake has to infiltrate in search of an artifact while silently taking out the guards. 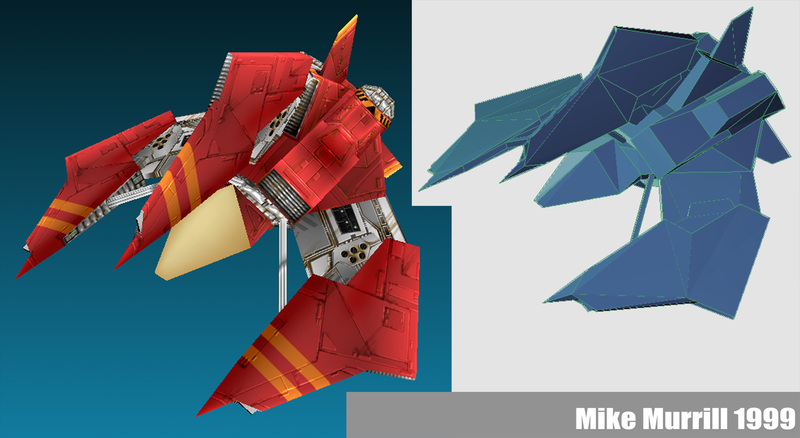 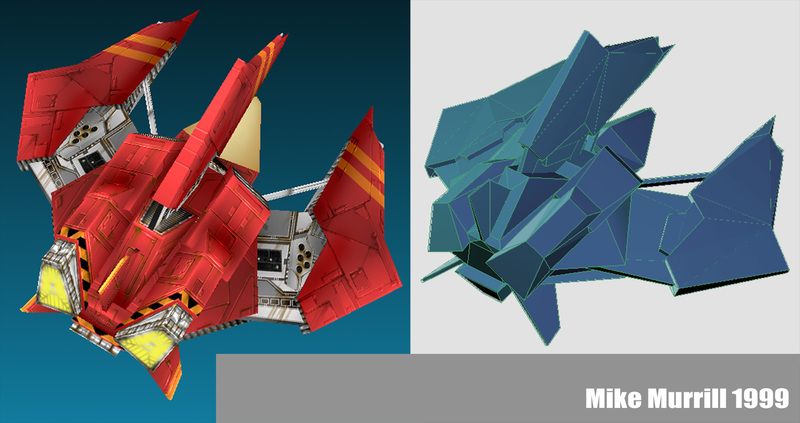 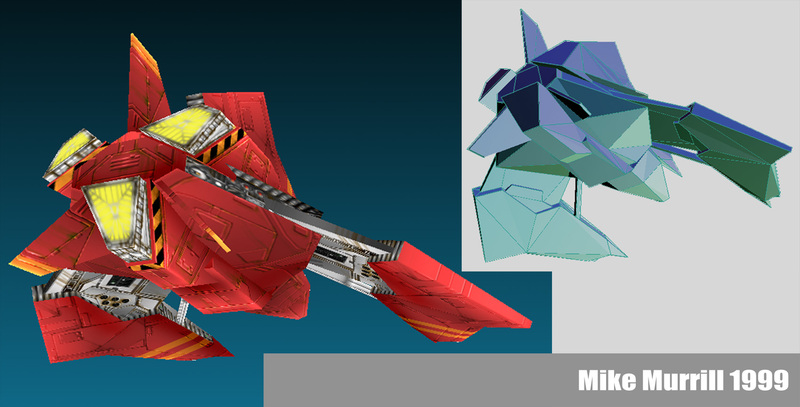 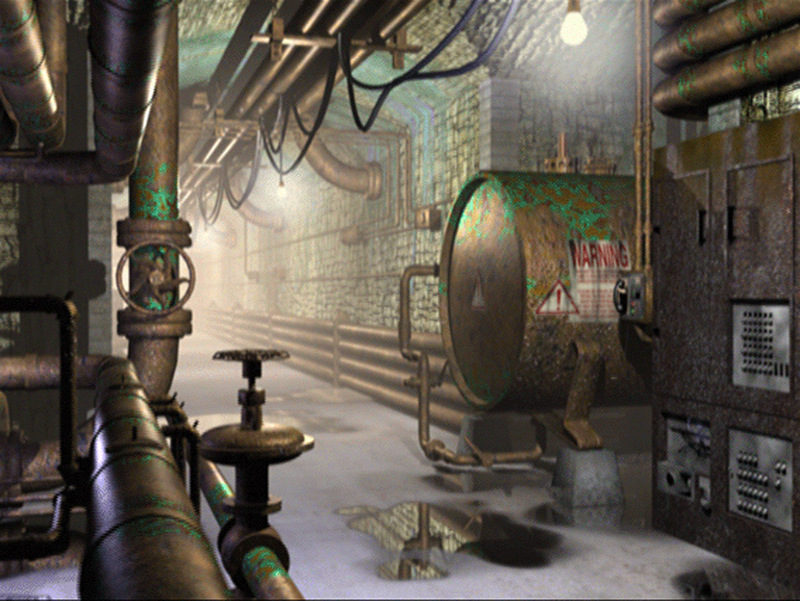 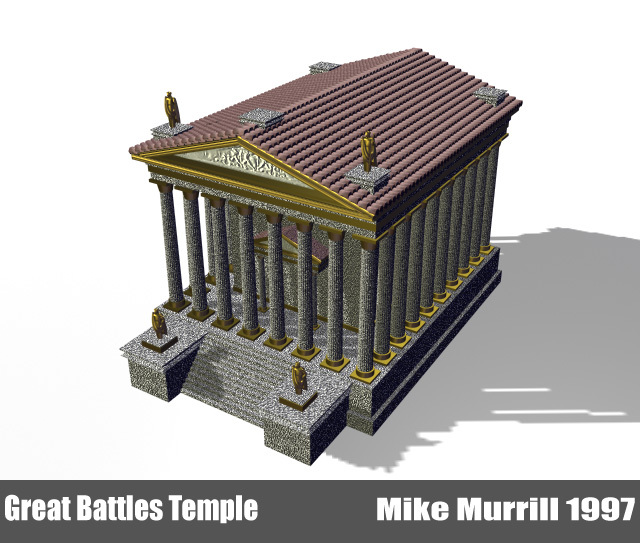 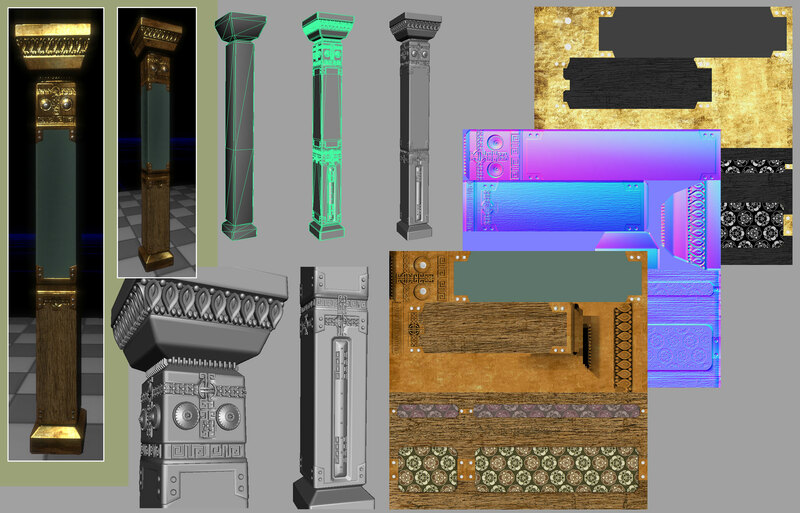 These are some of the assets I've worked on for different games over the years while at Midway Chicago. 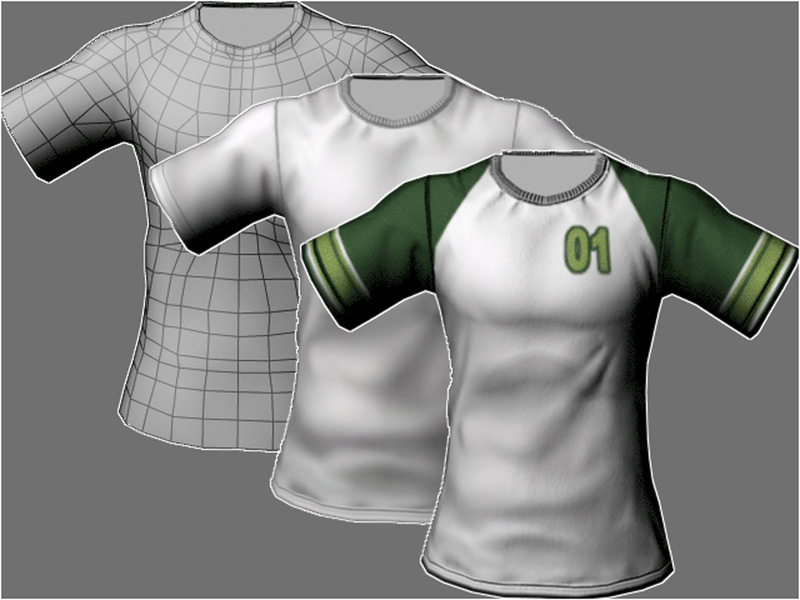 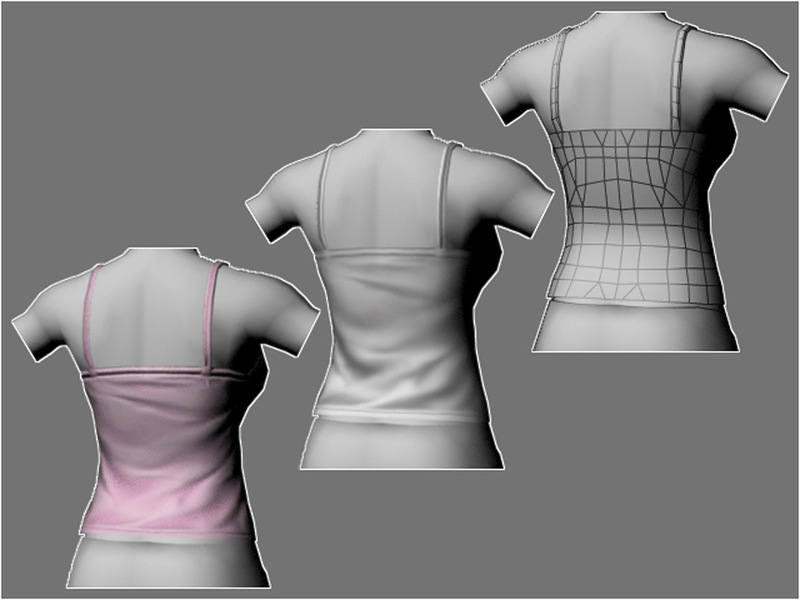 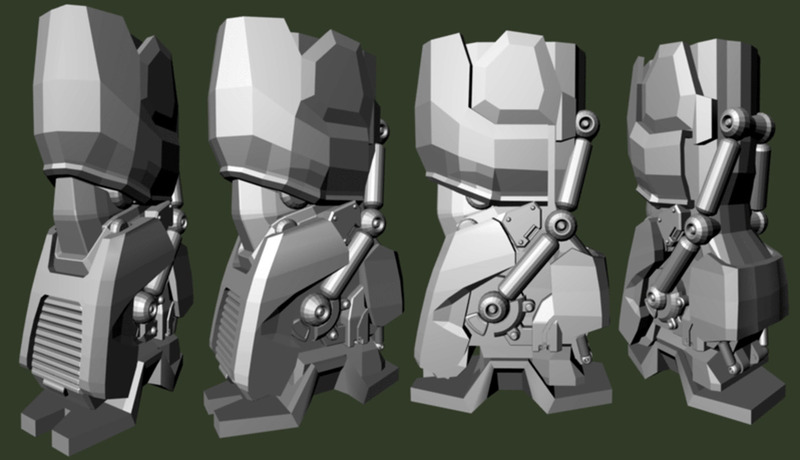 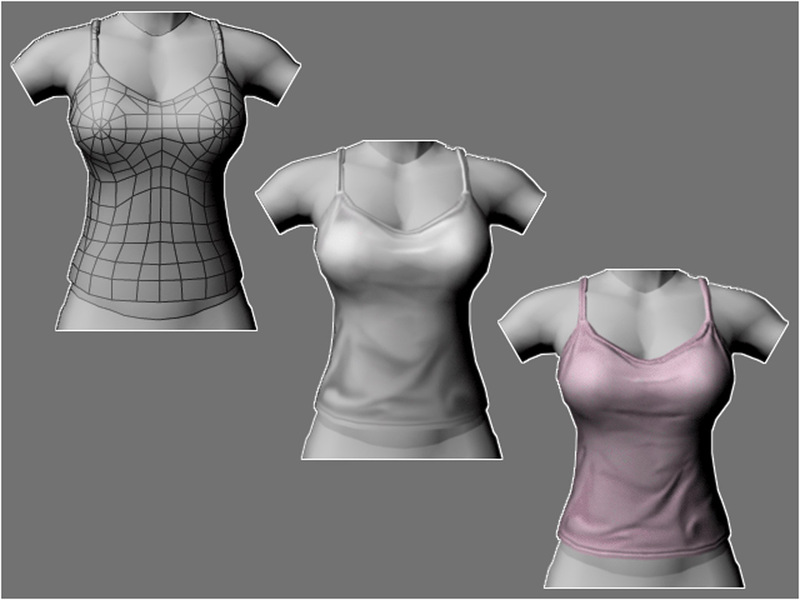 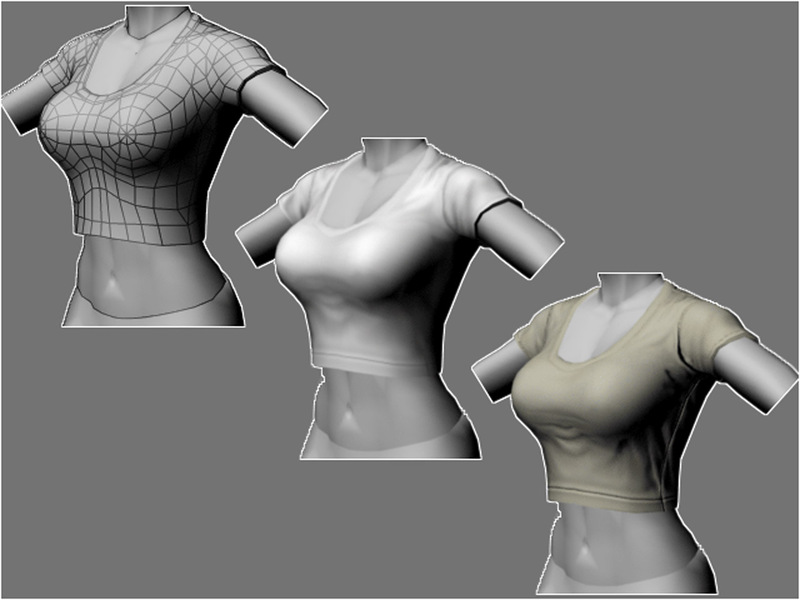 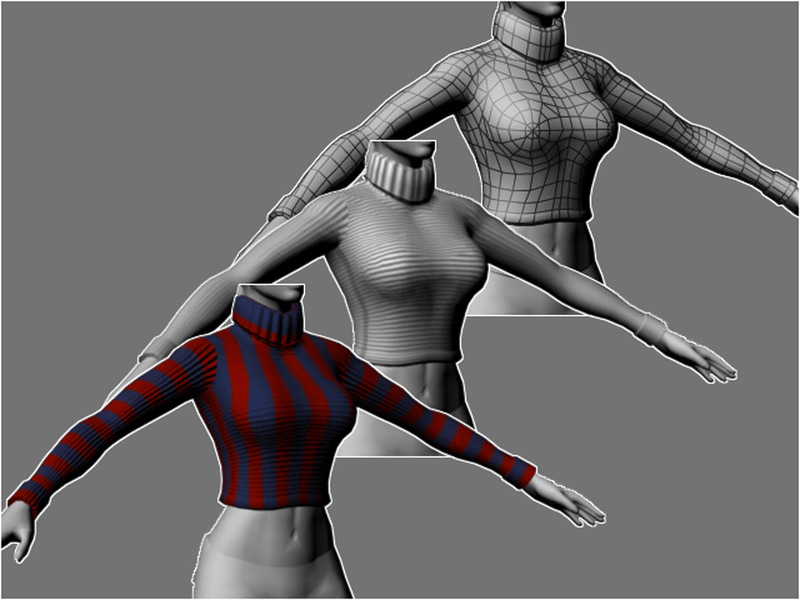 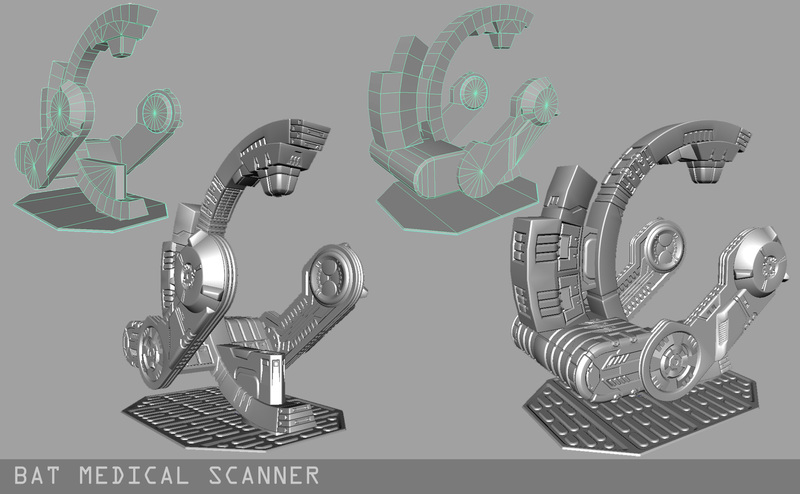 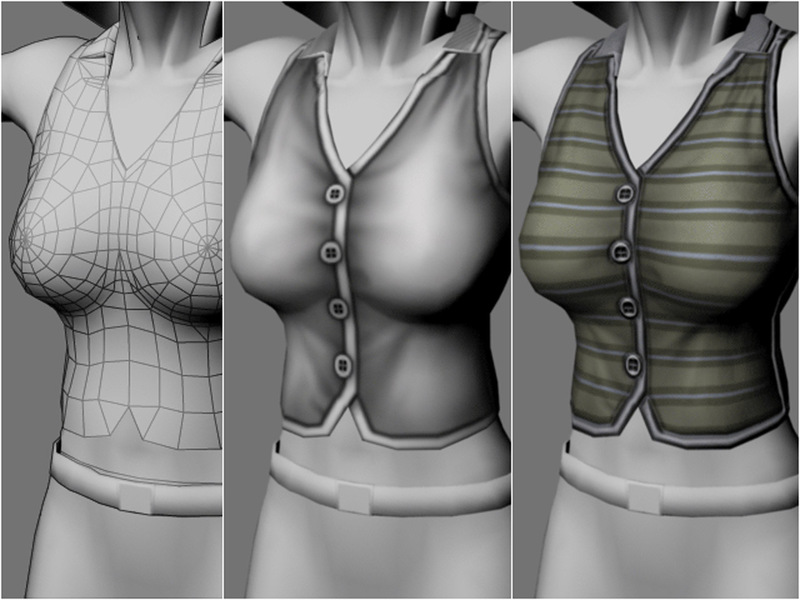 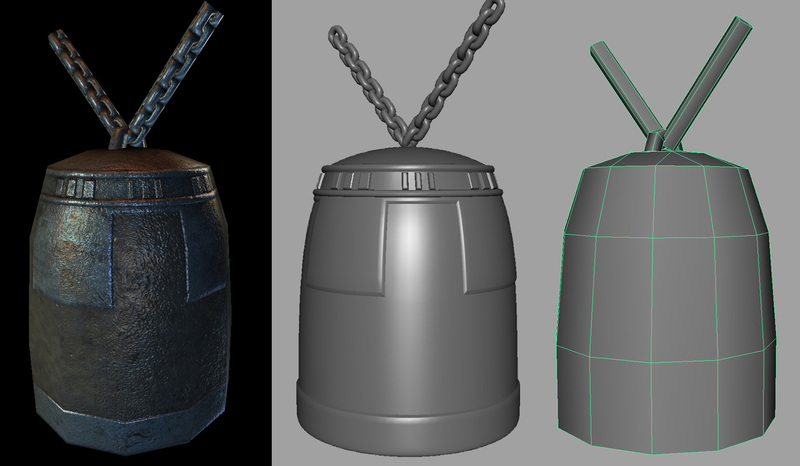 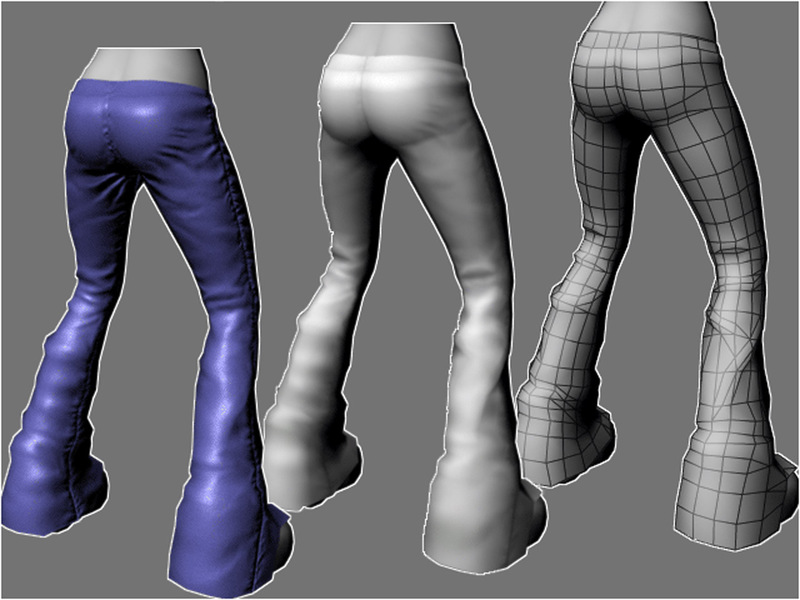 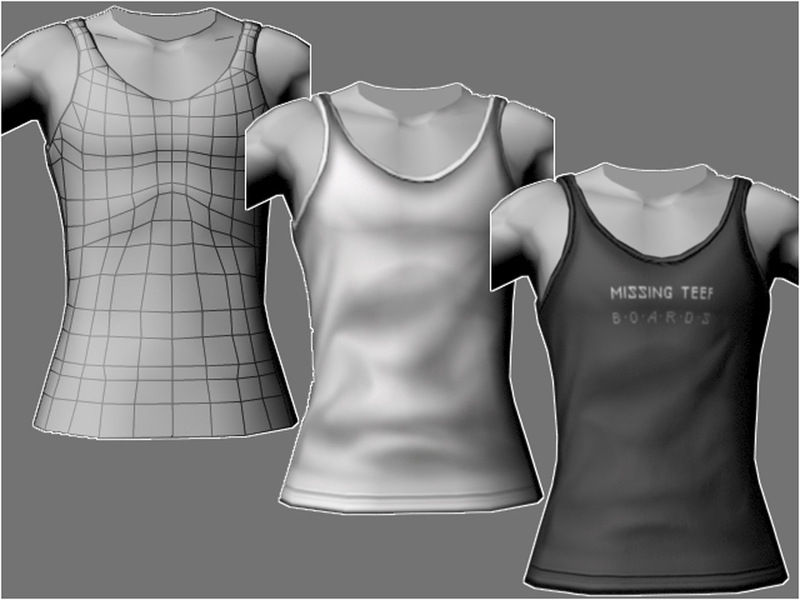 --Here's some shots of some test pieces I modeled. 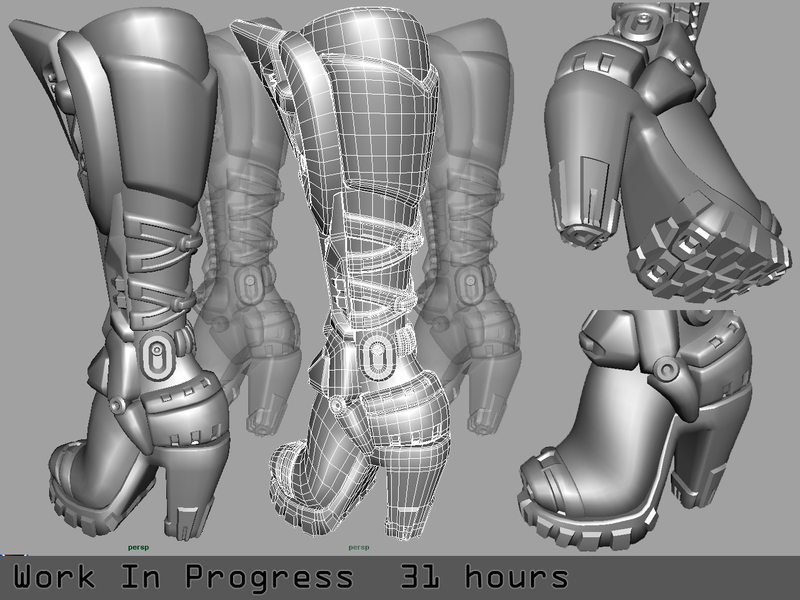 I spent approx. 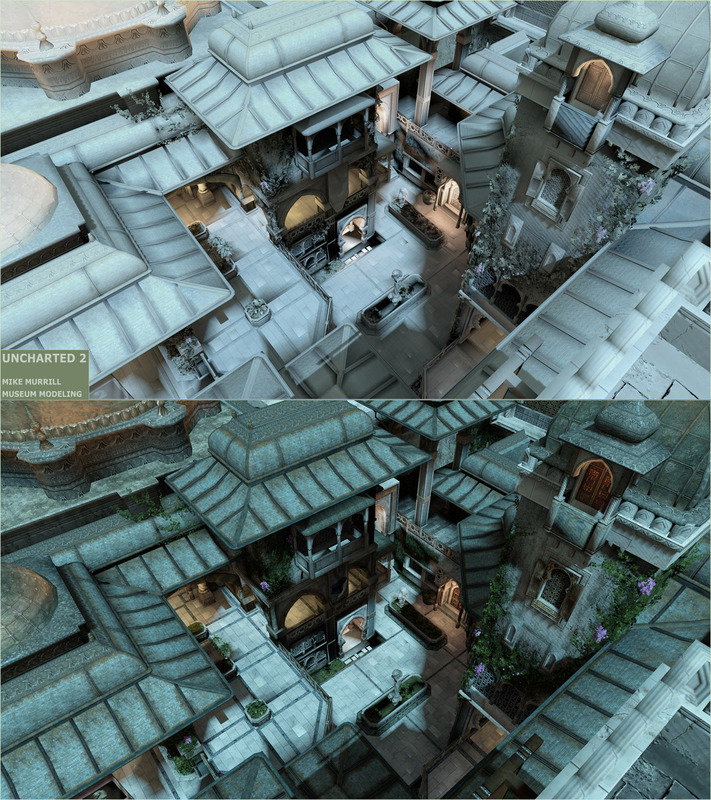 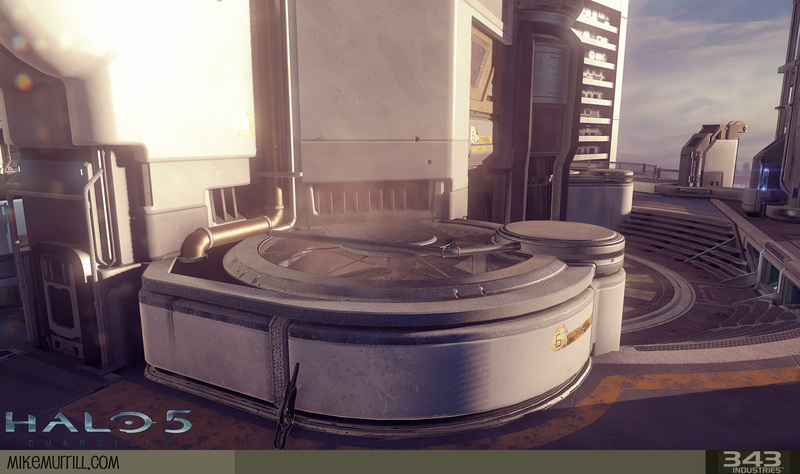 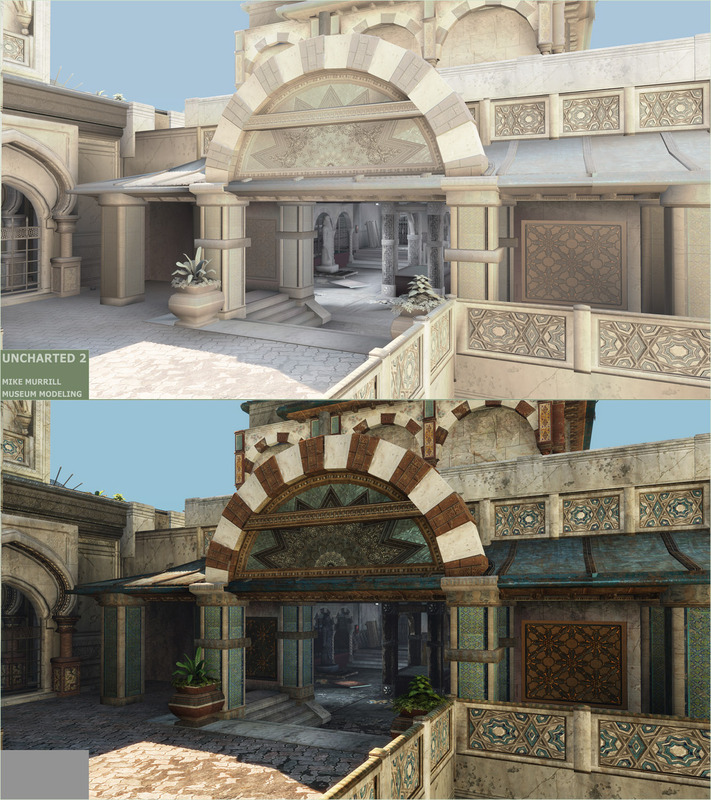 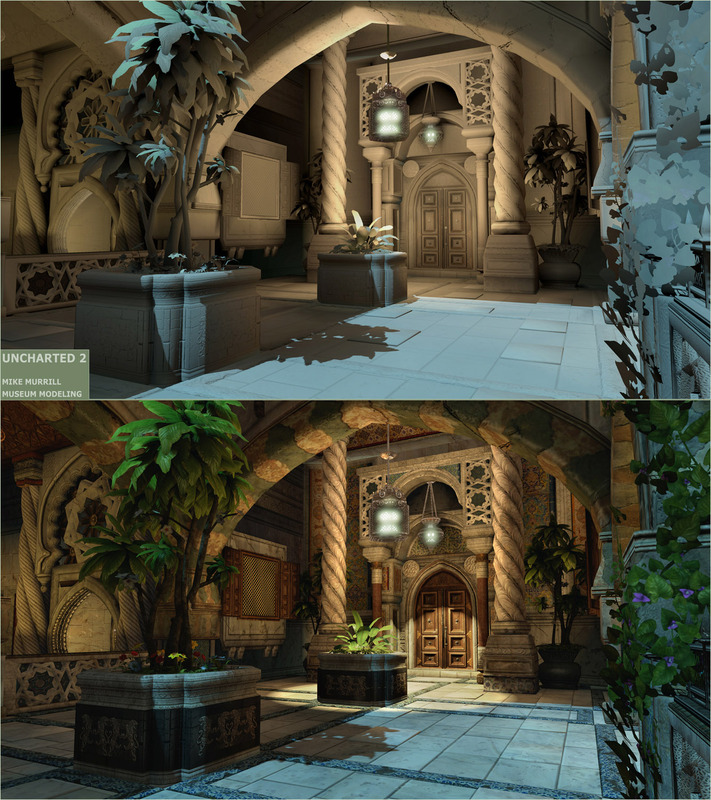 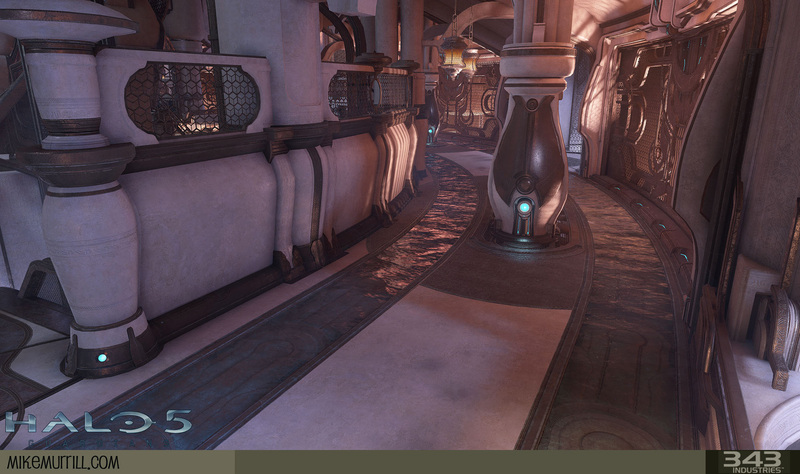 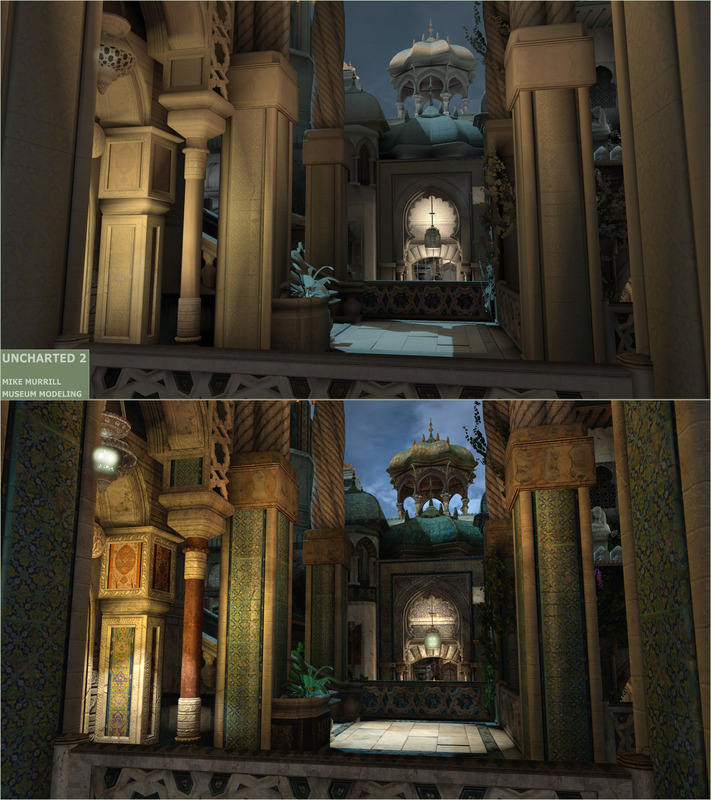 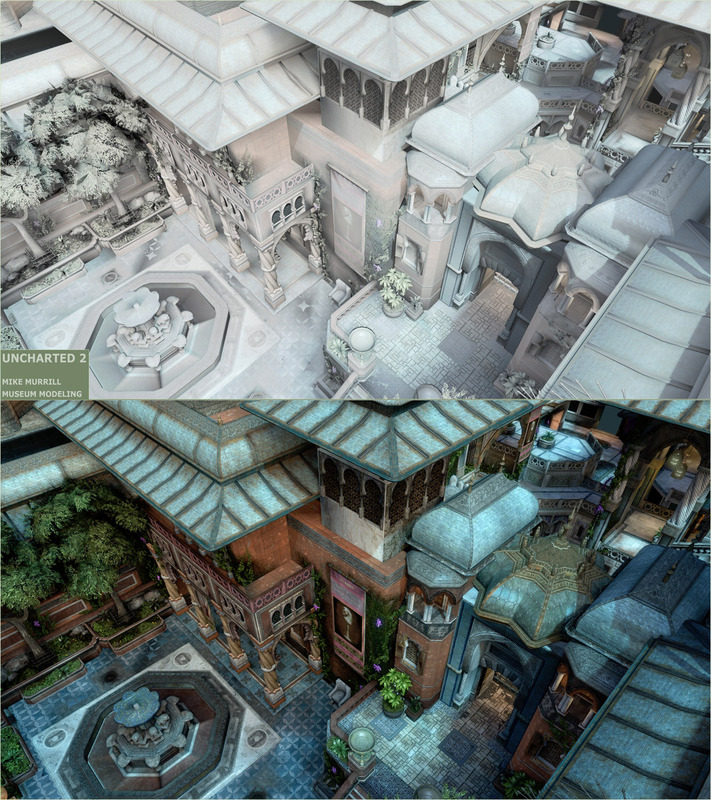 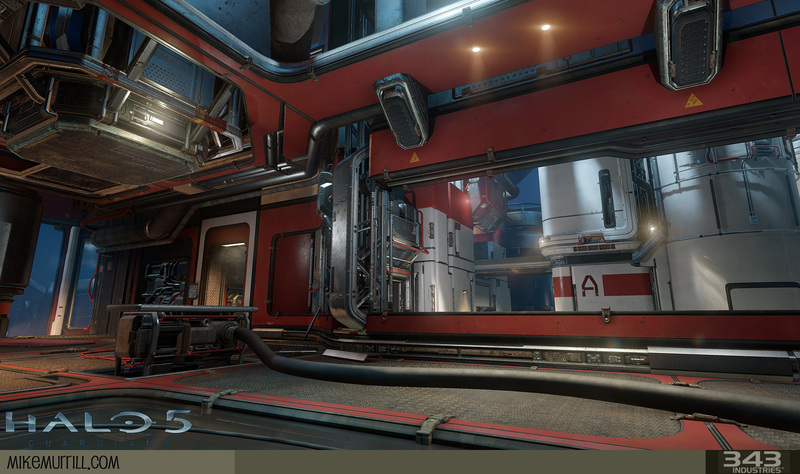 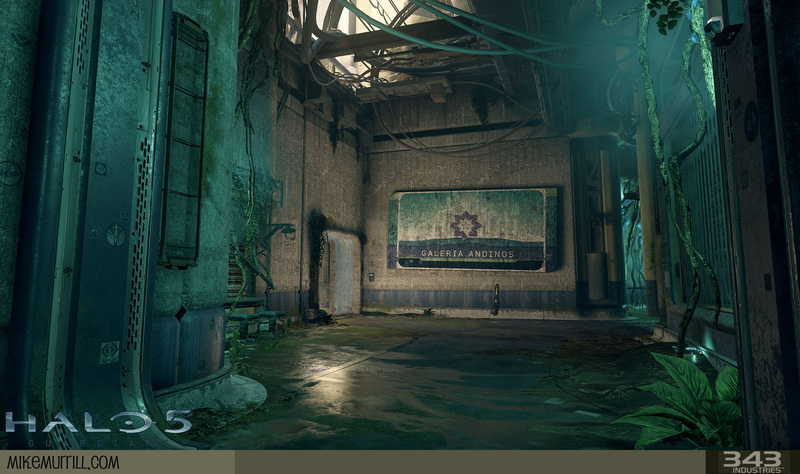 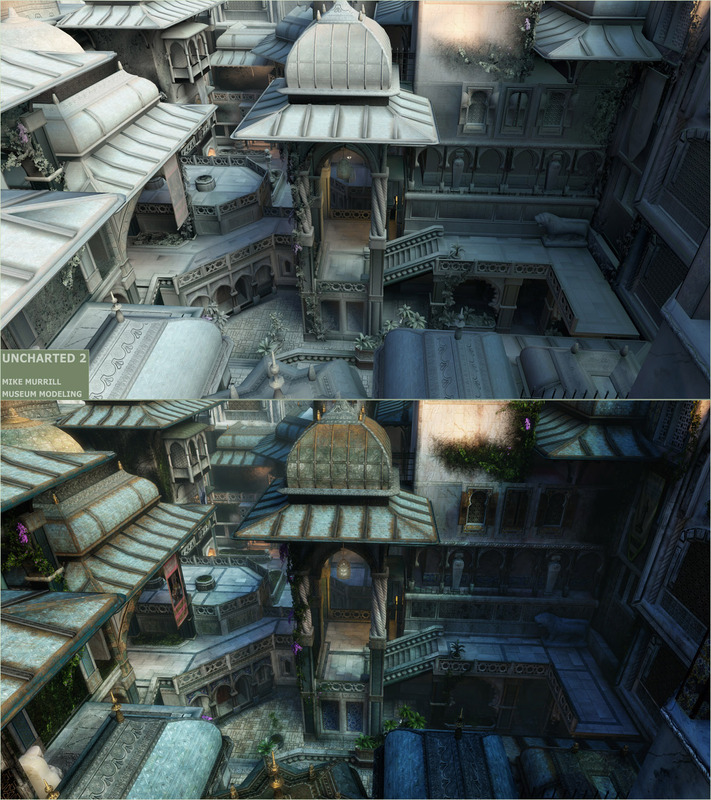 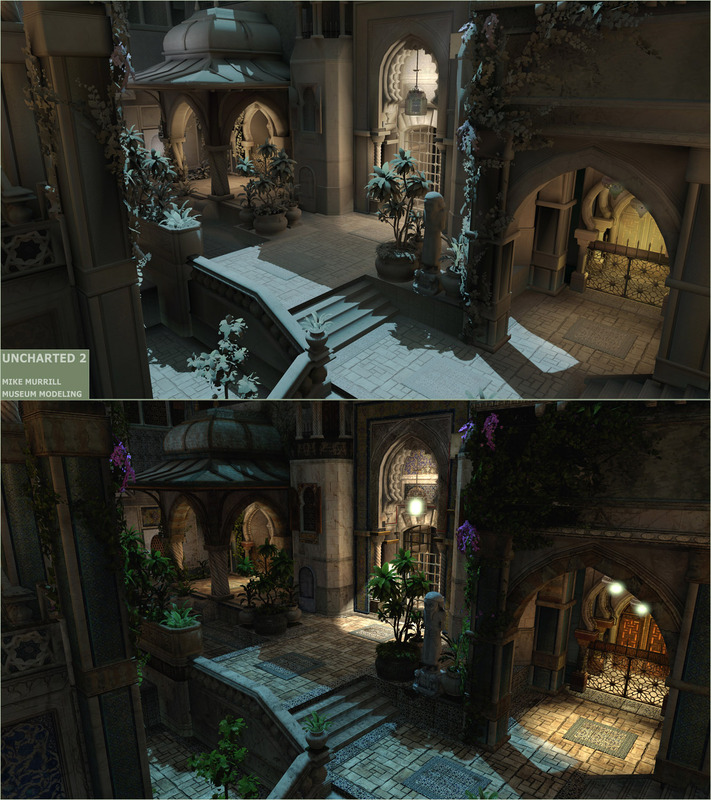 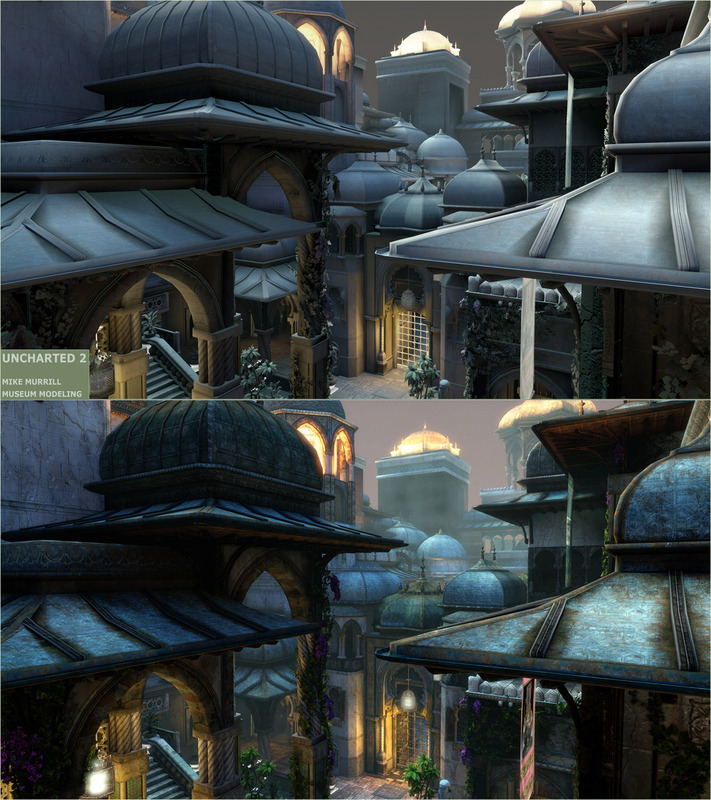 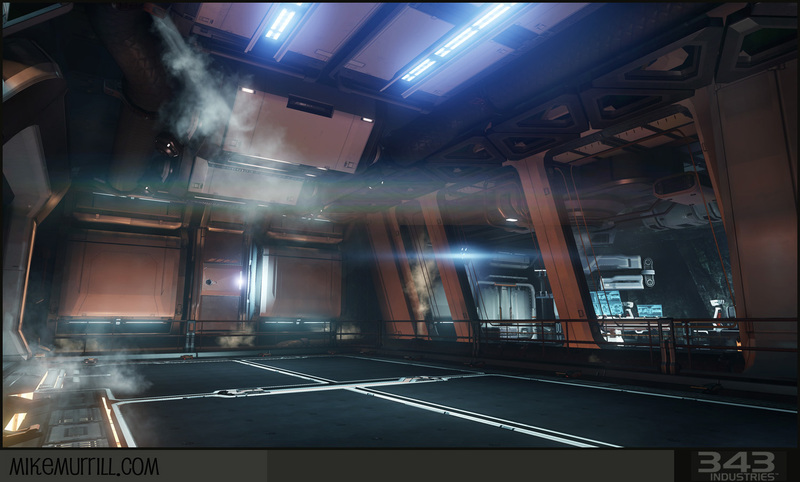 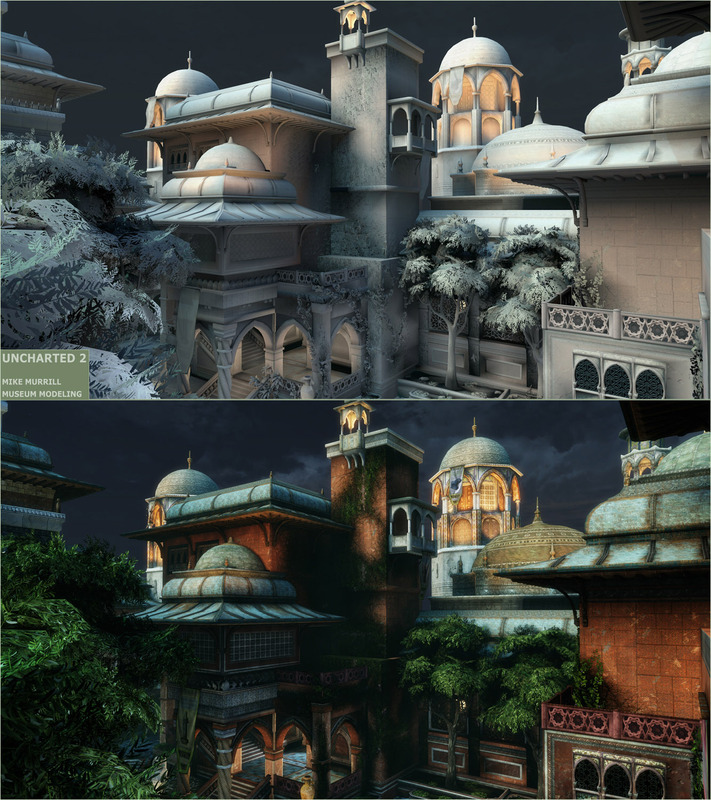 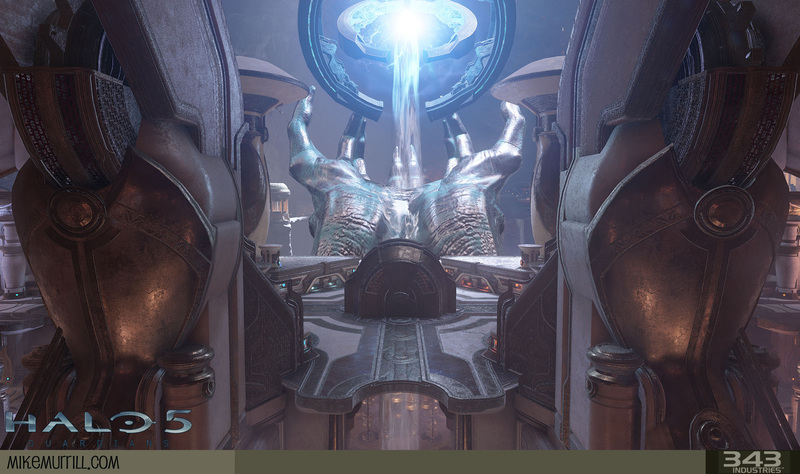 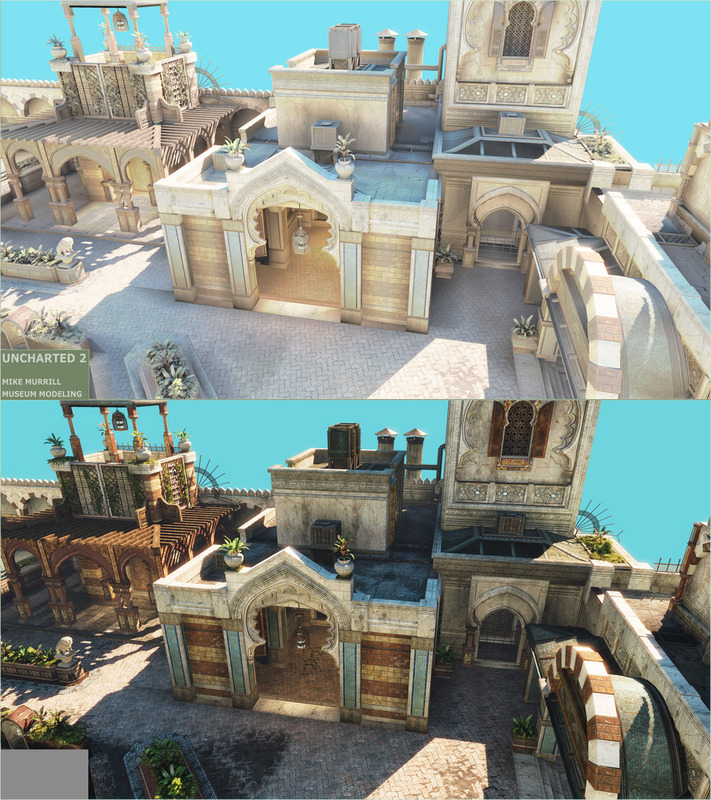 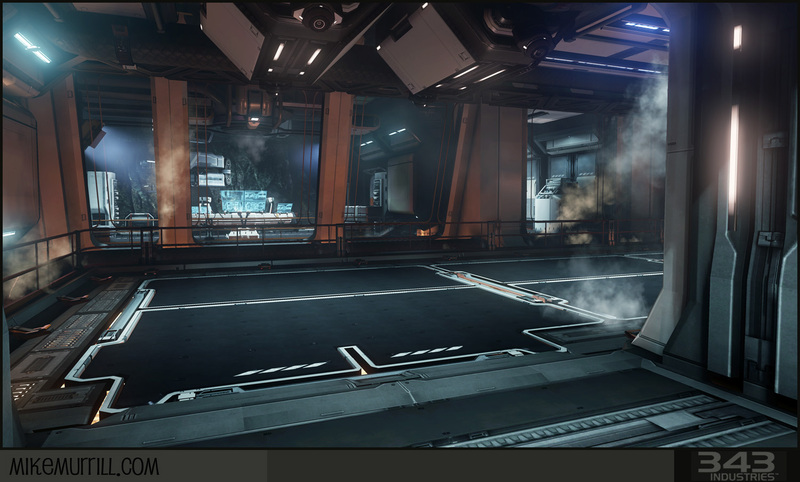 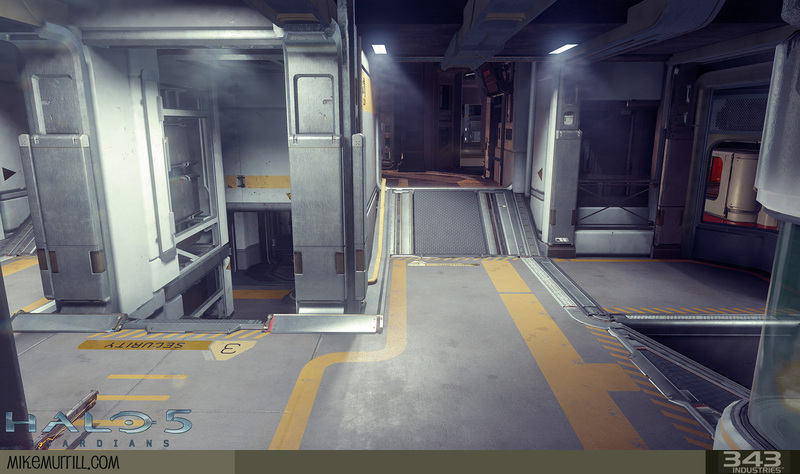 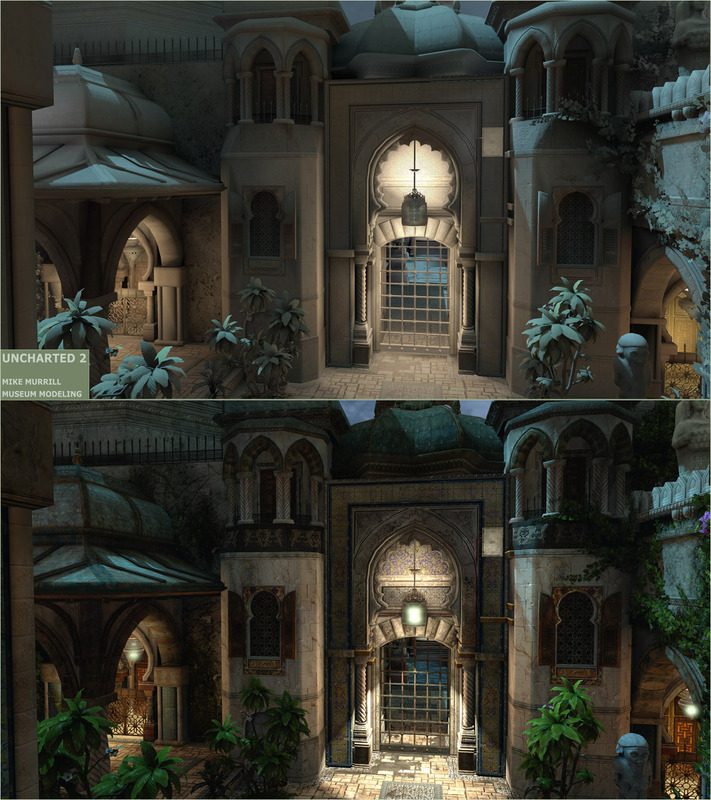 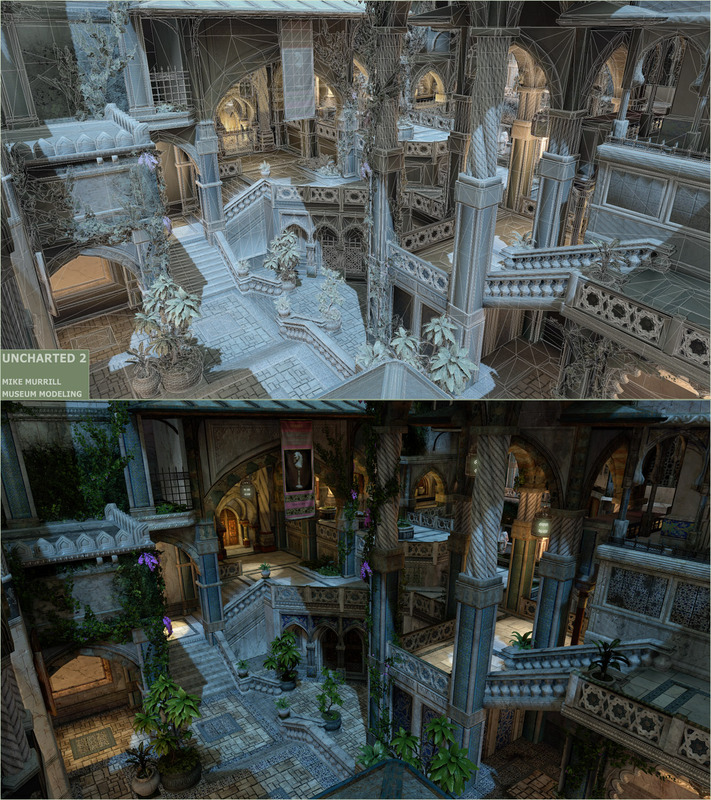 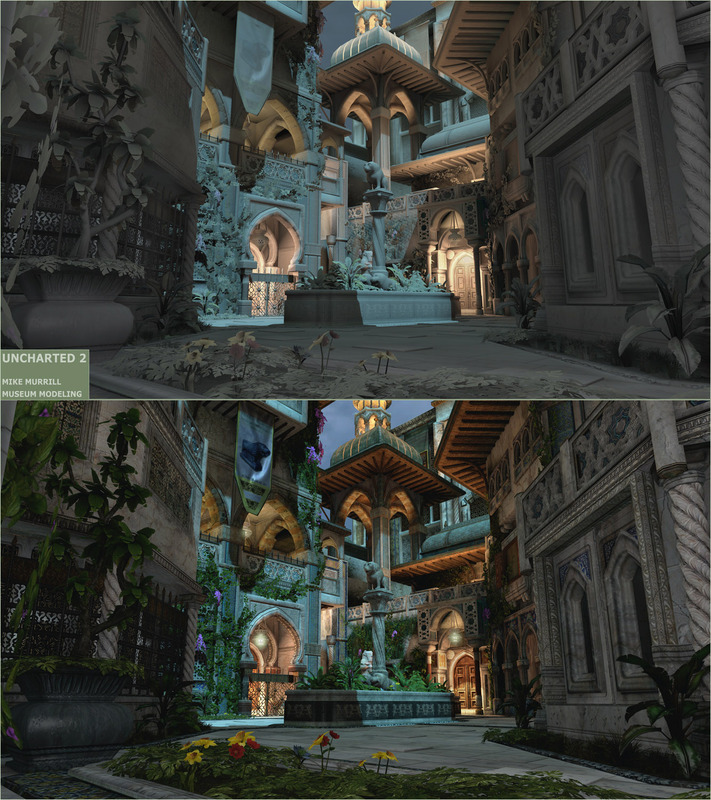 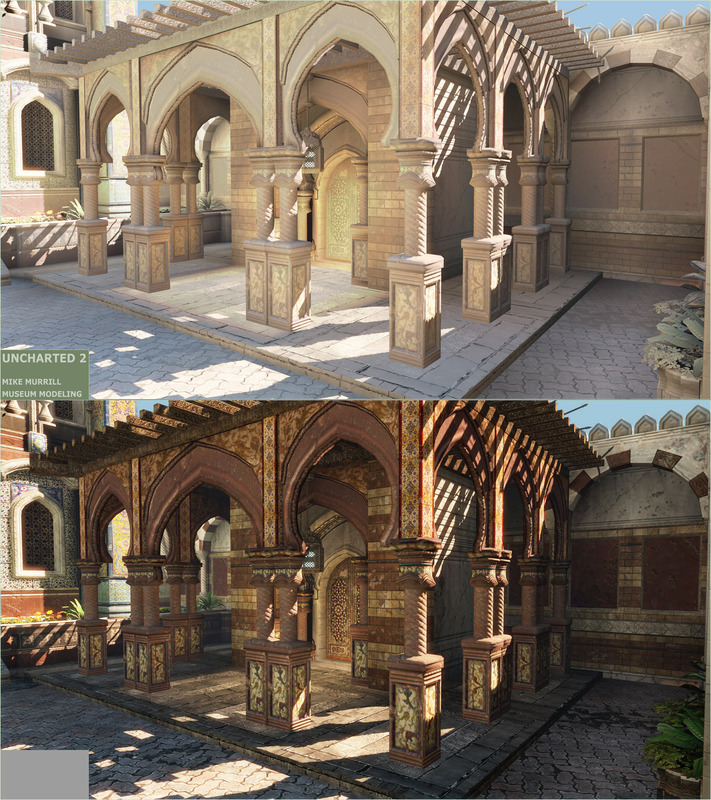 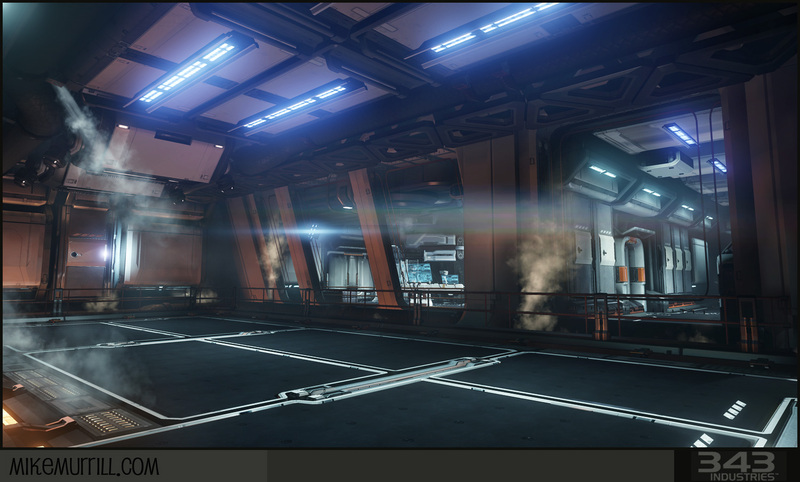 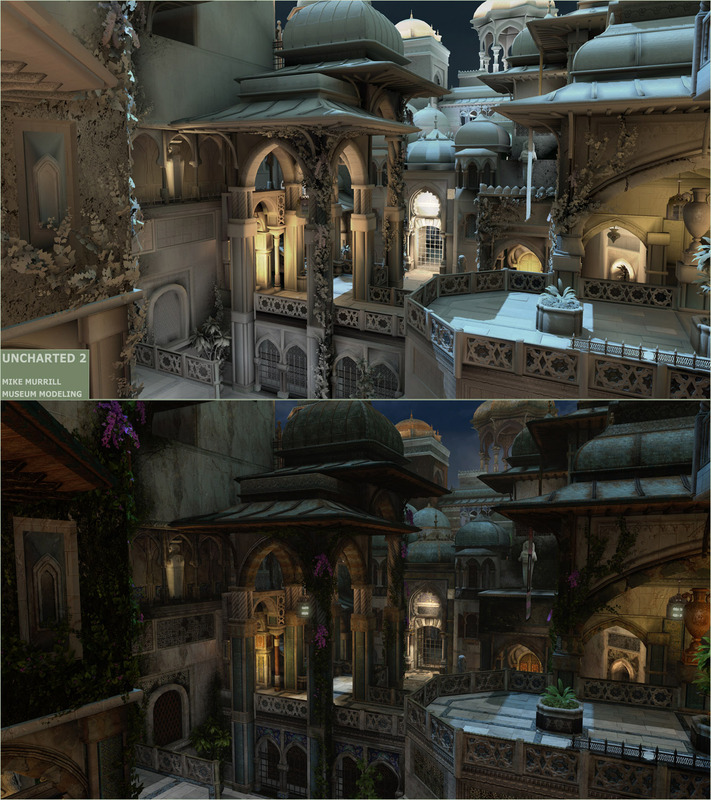 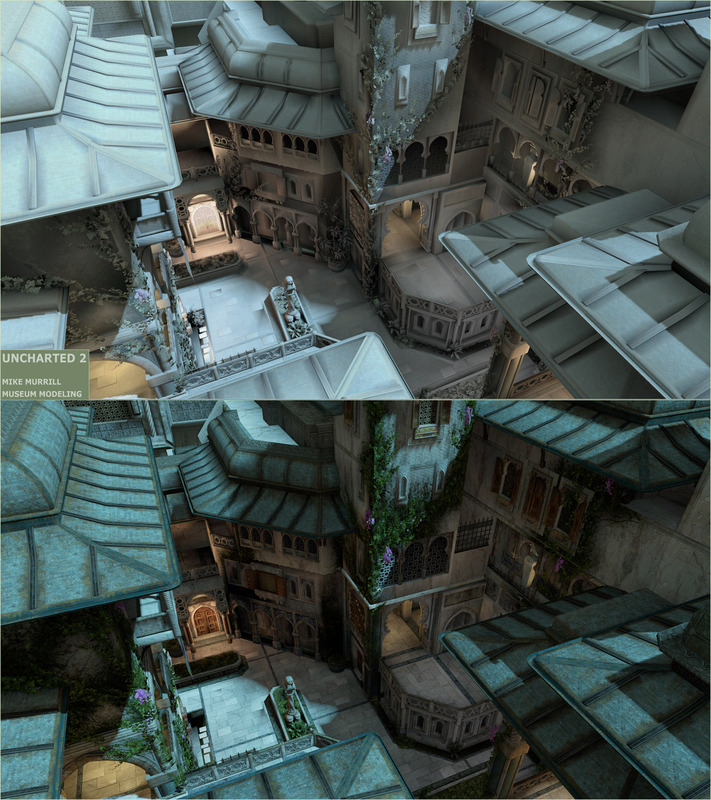 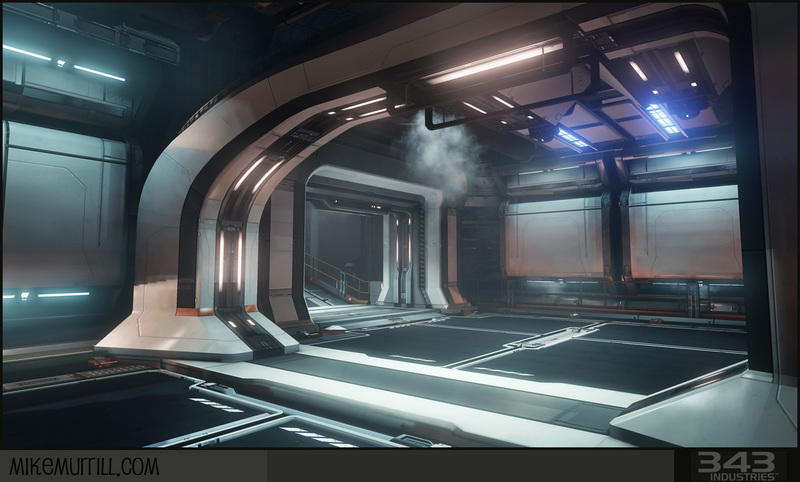 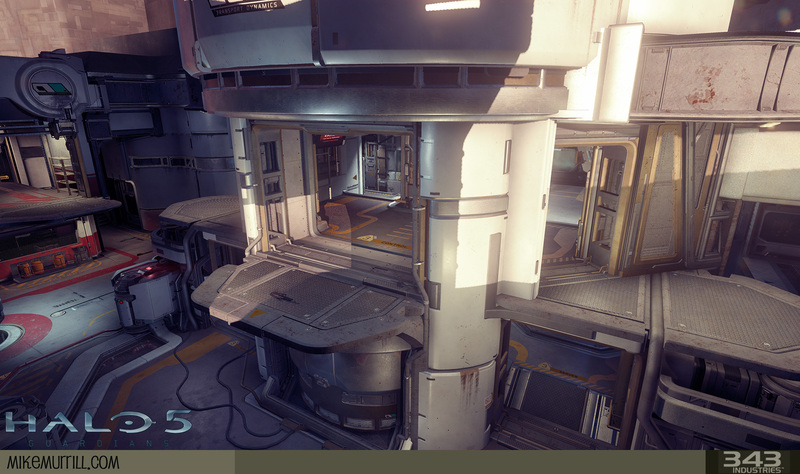 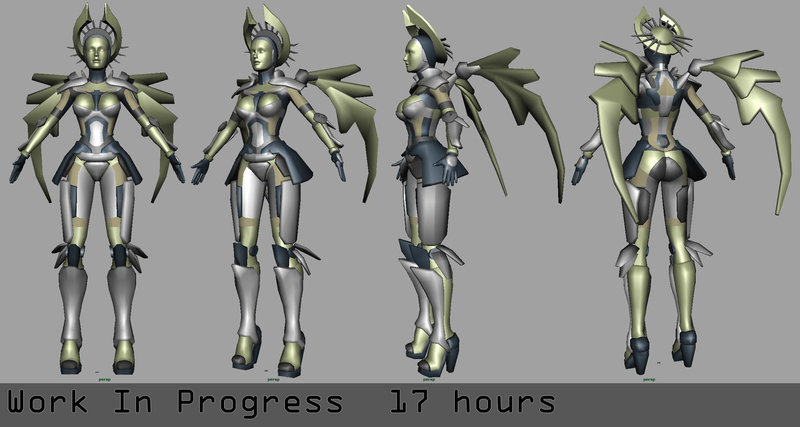 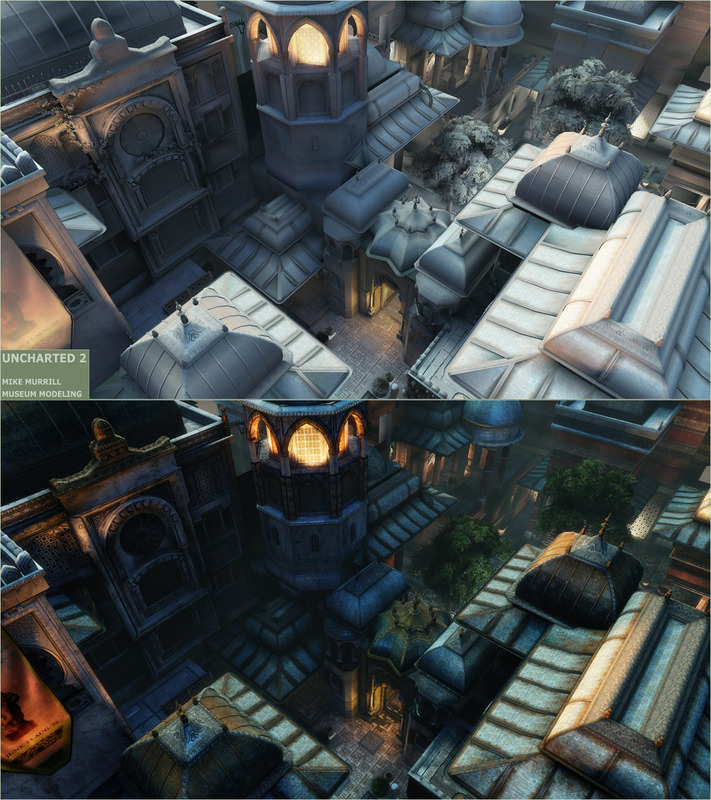 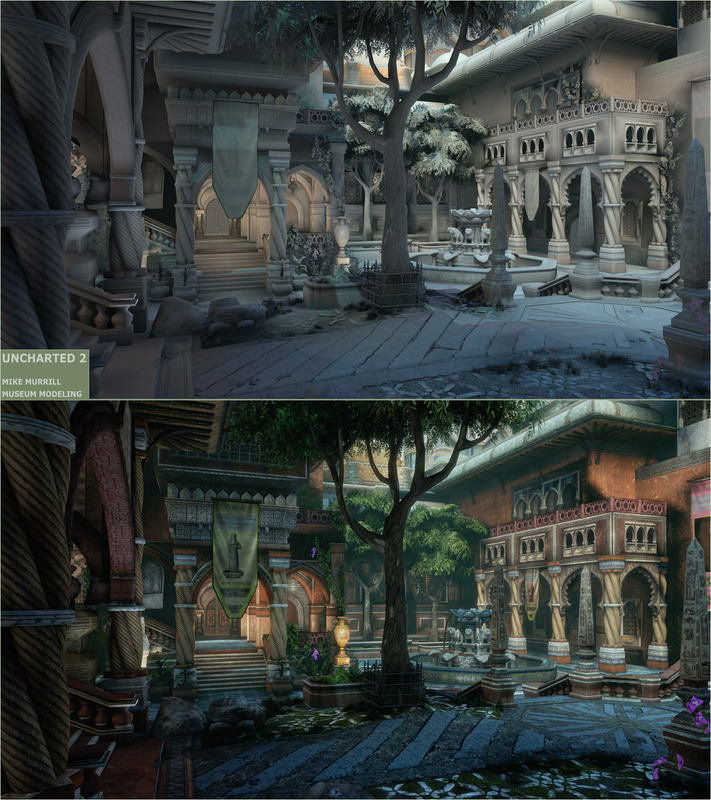 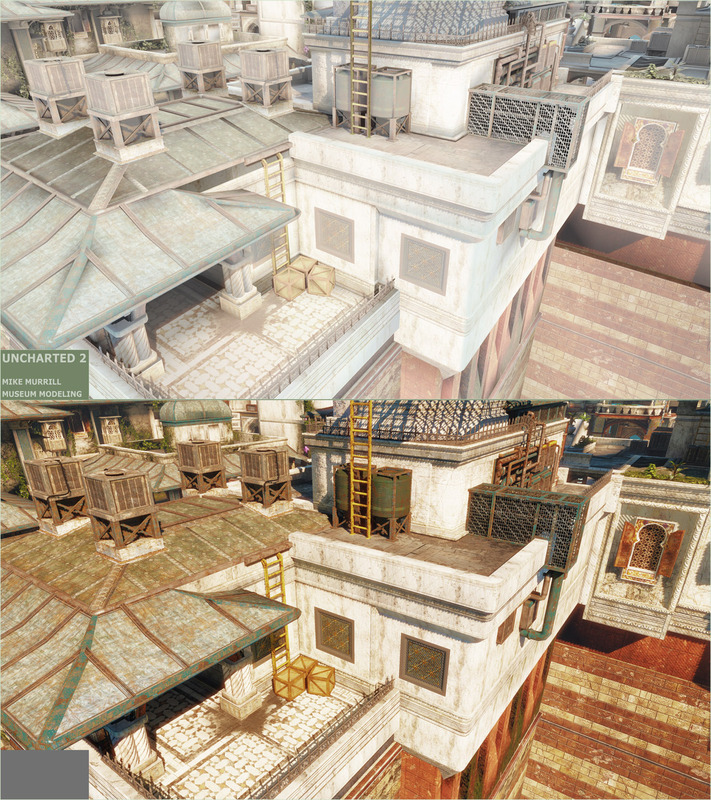 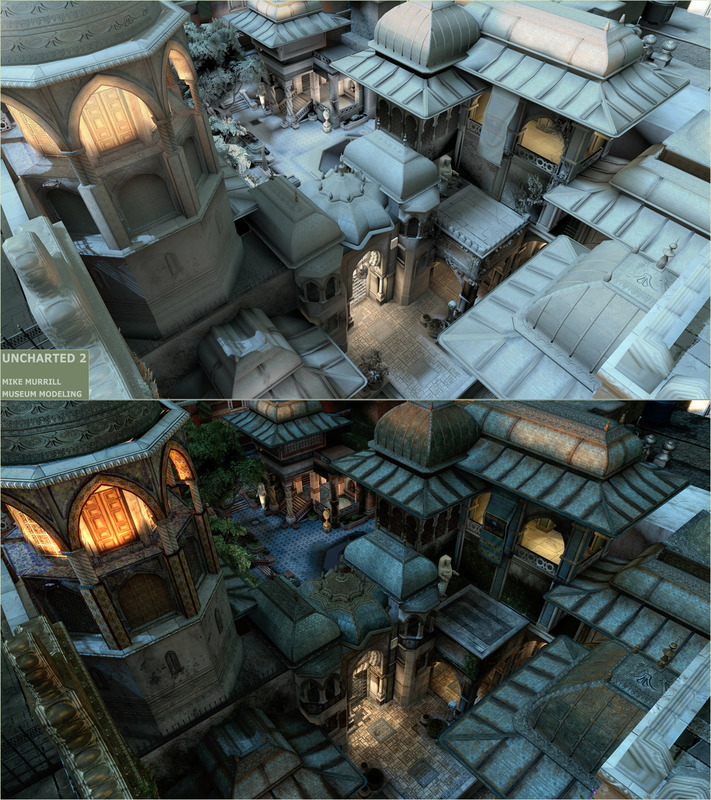 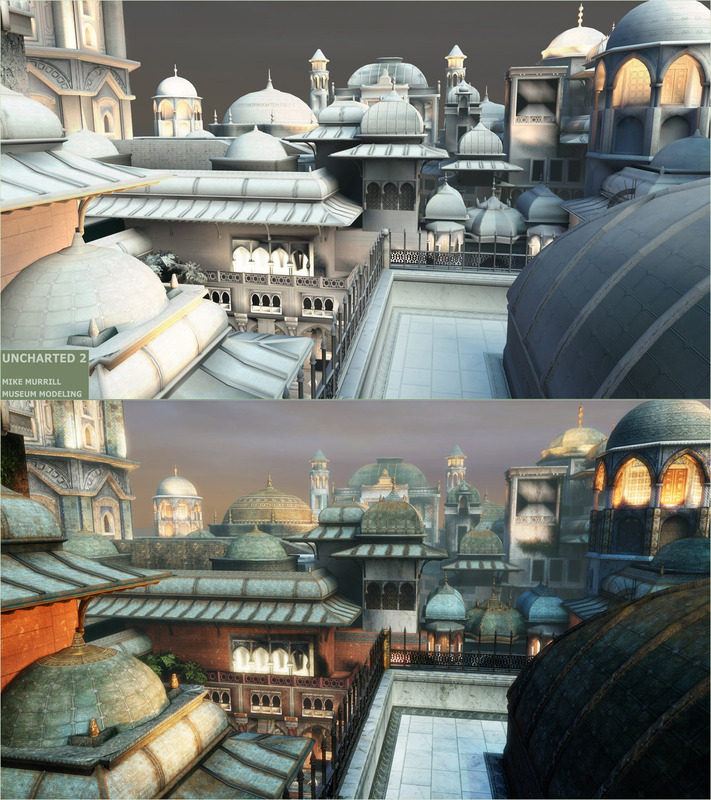 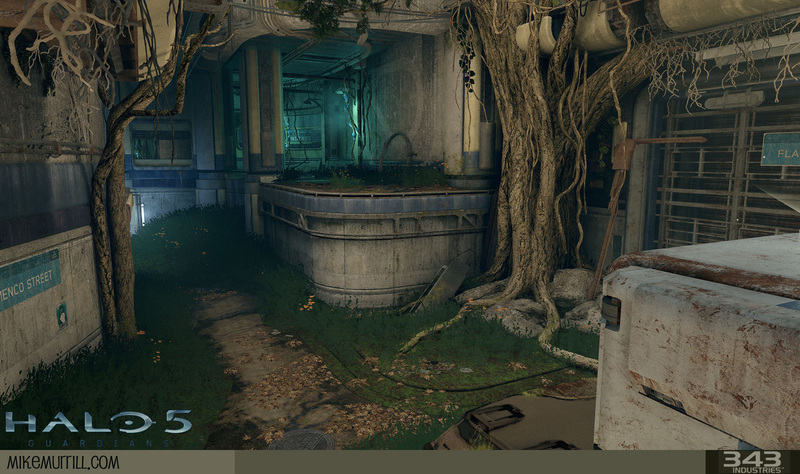 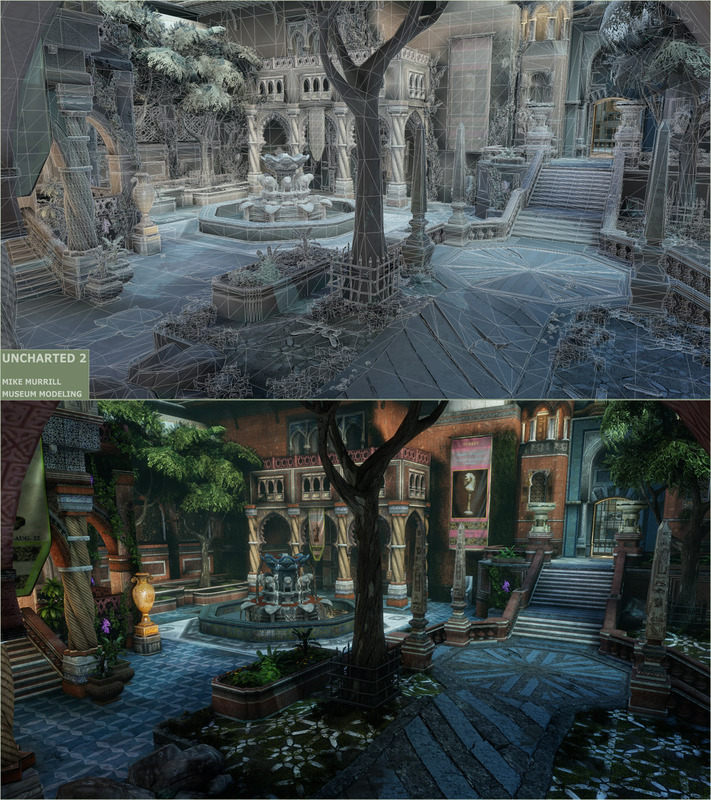 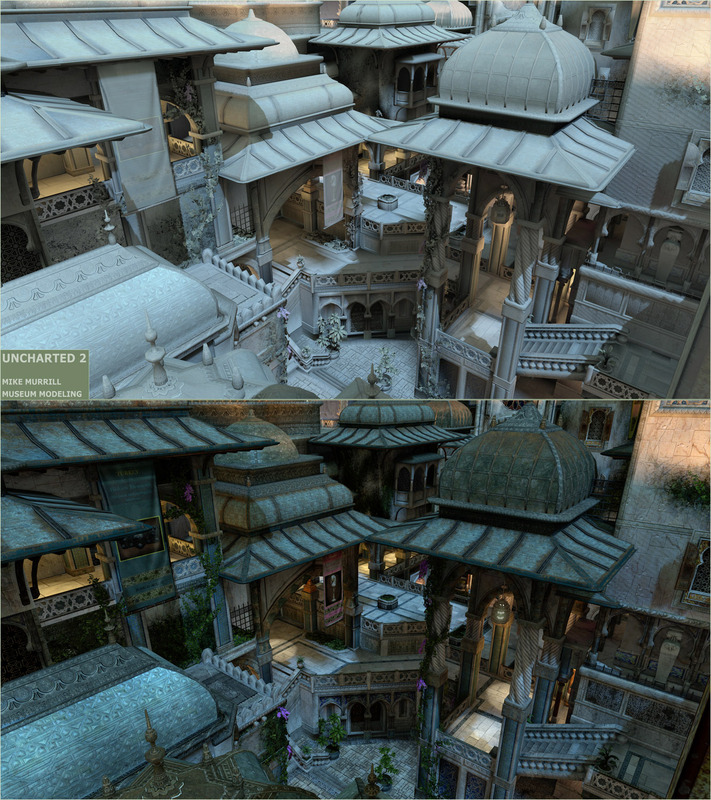 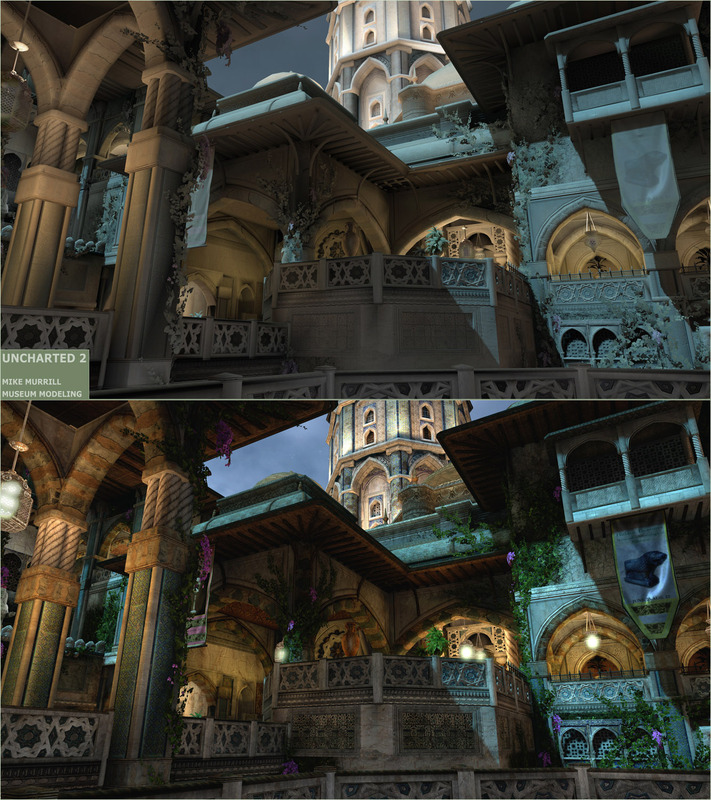 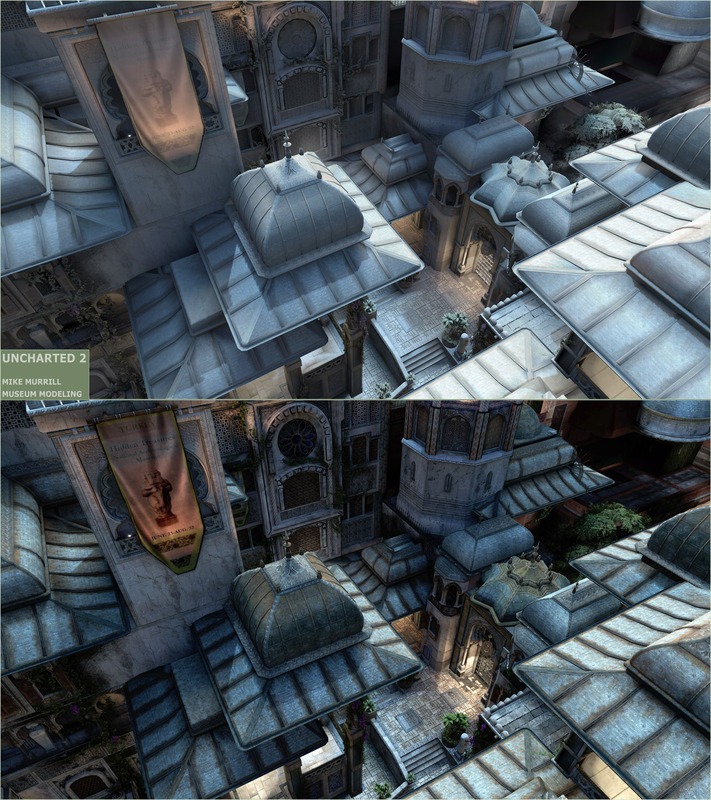 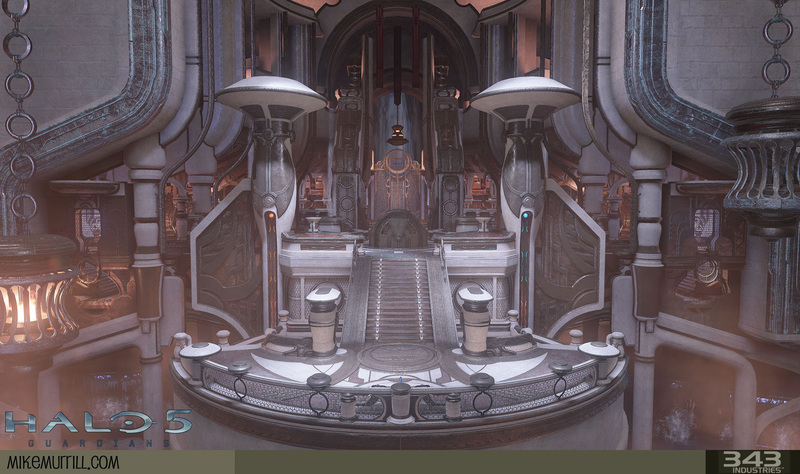 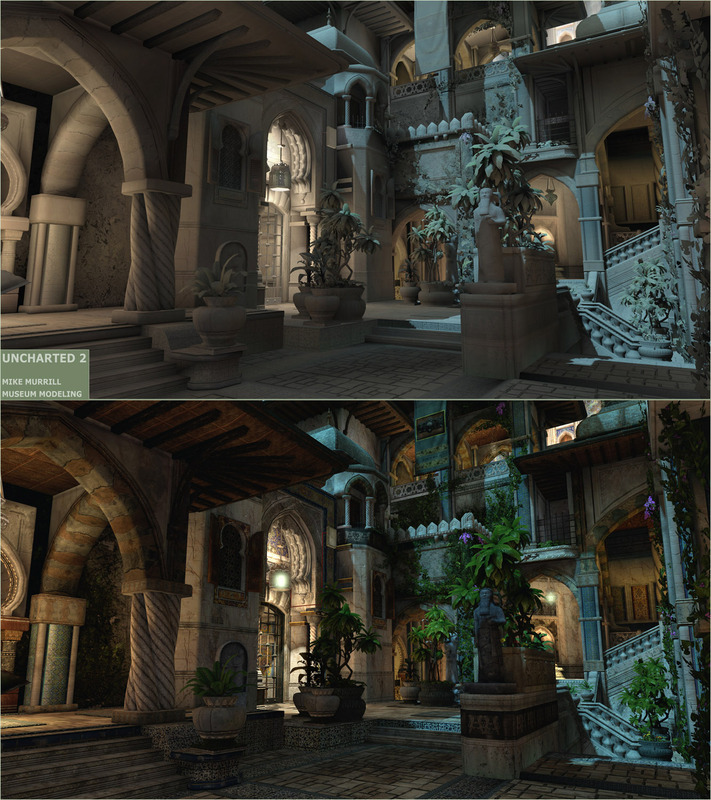 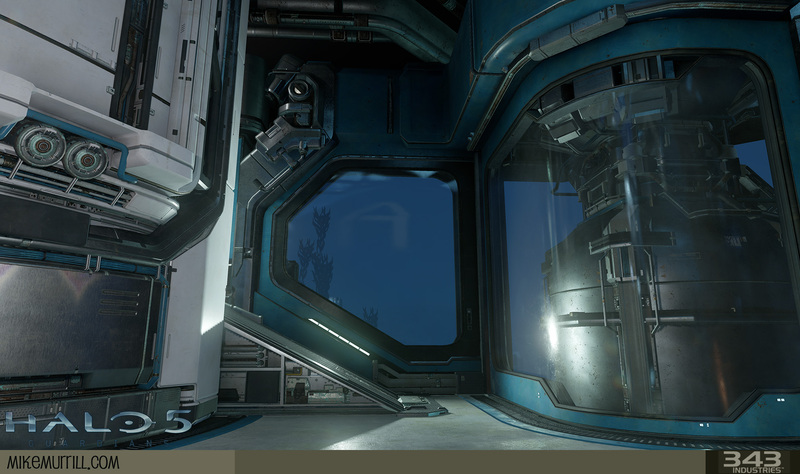 two weeks on the environment test, and around one week on the character test. 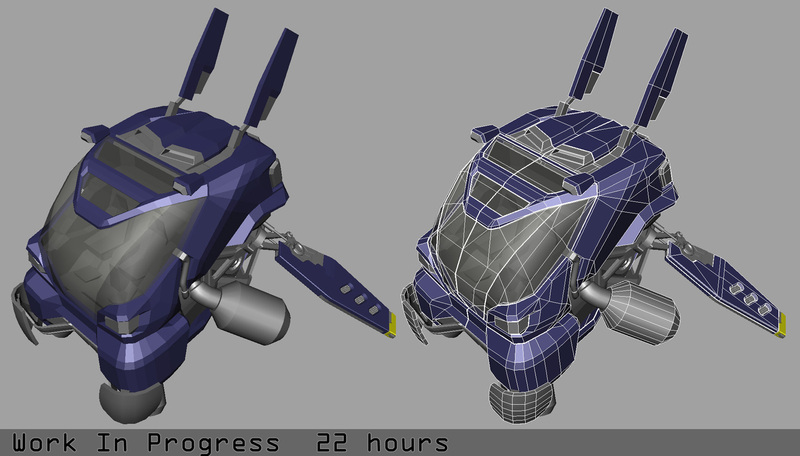 Neither are finished; just worked on for the time specified. 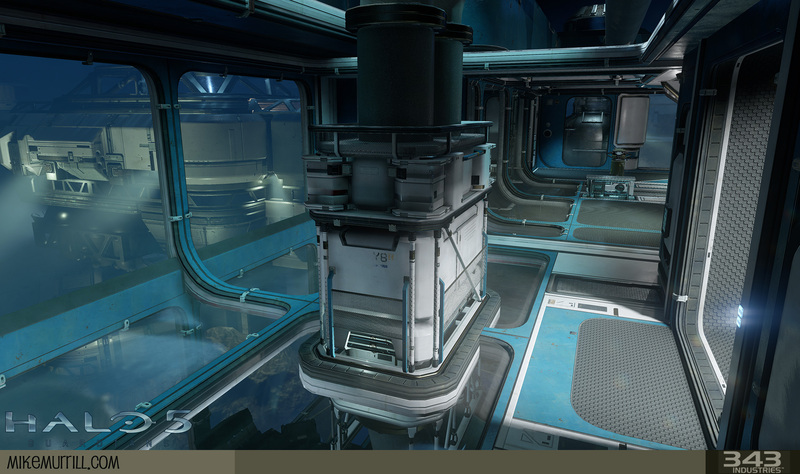 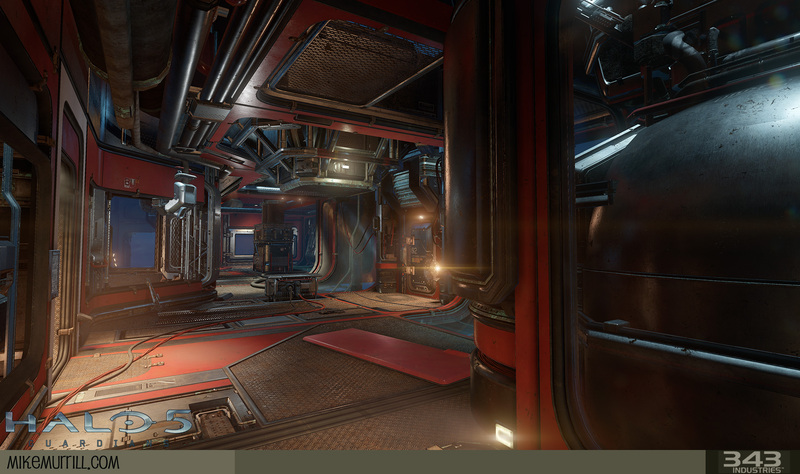 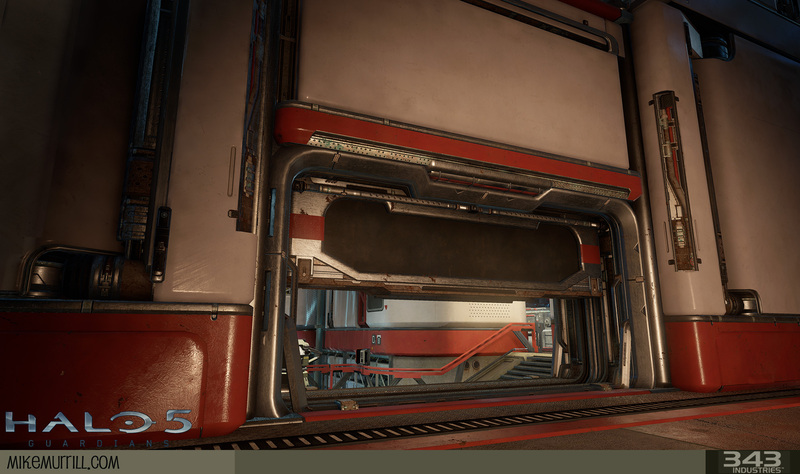 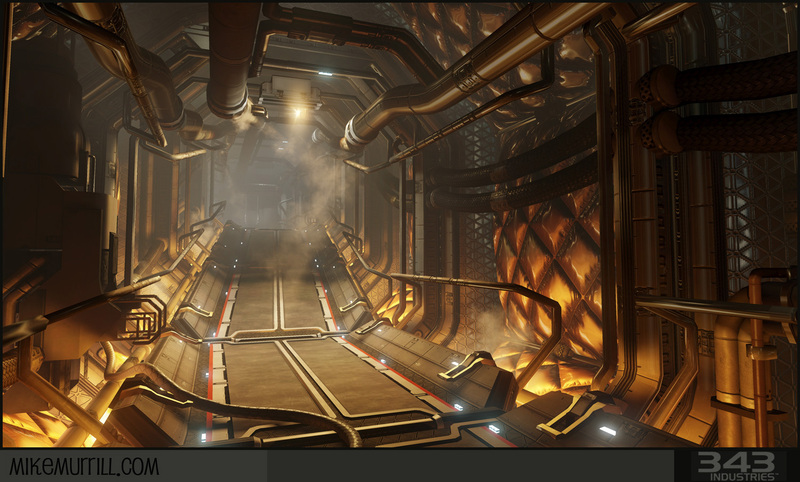 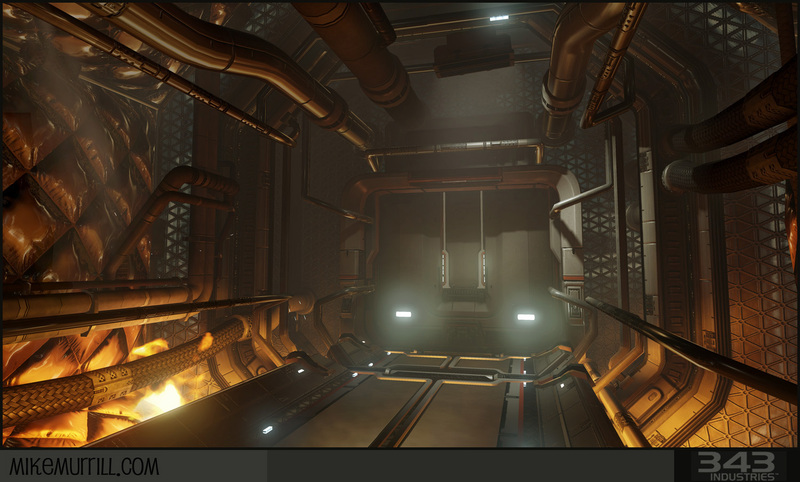 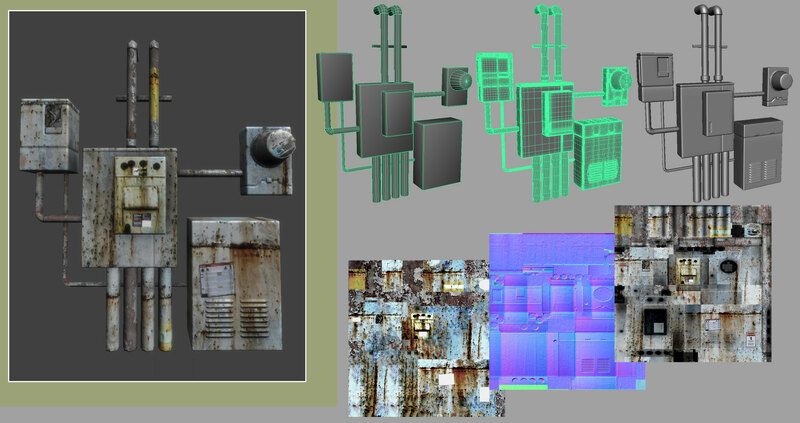 --These are some shots of the characters and environments I was working on a few years ago for my Darkly-humored alien game using the Unreal 2 engine. 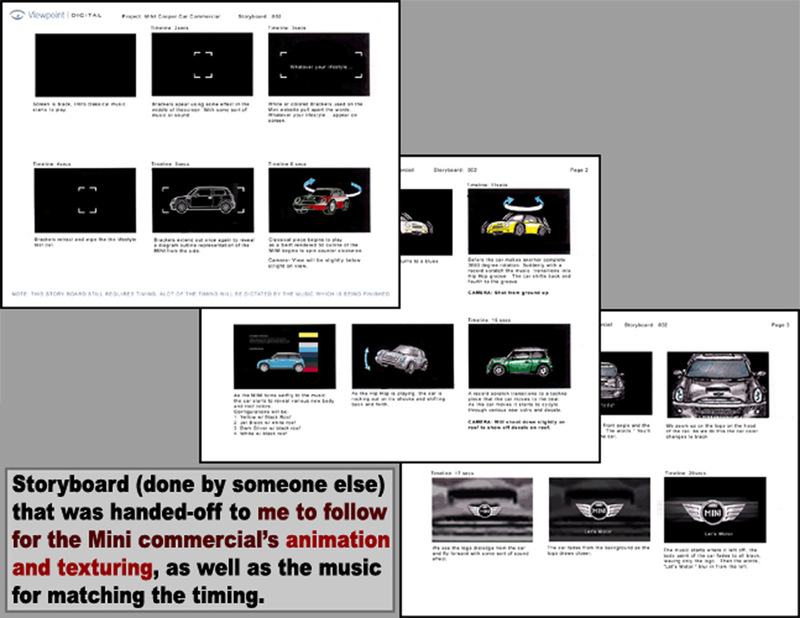 The reason was mainly to learn a lot of new stuff by going through the process of fleshing out some game ideas I had been thinking about. 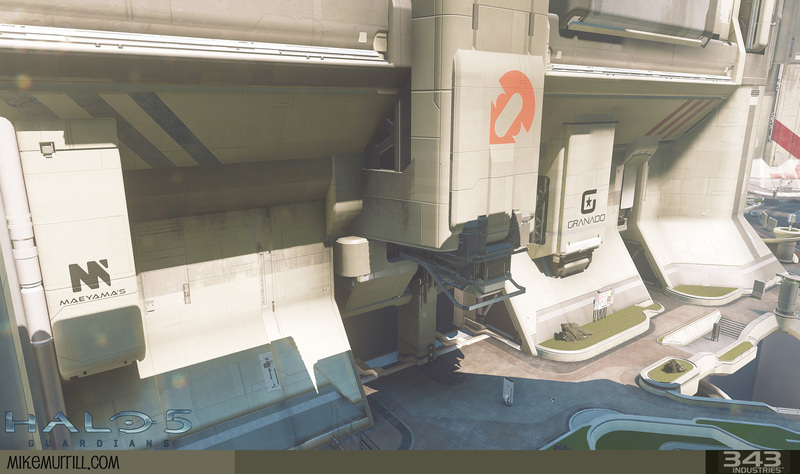 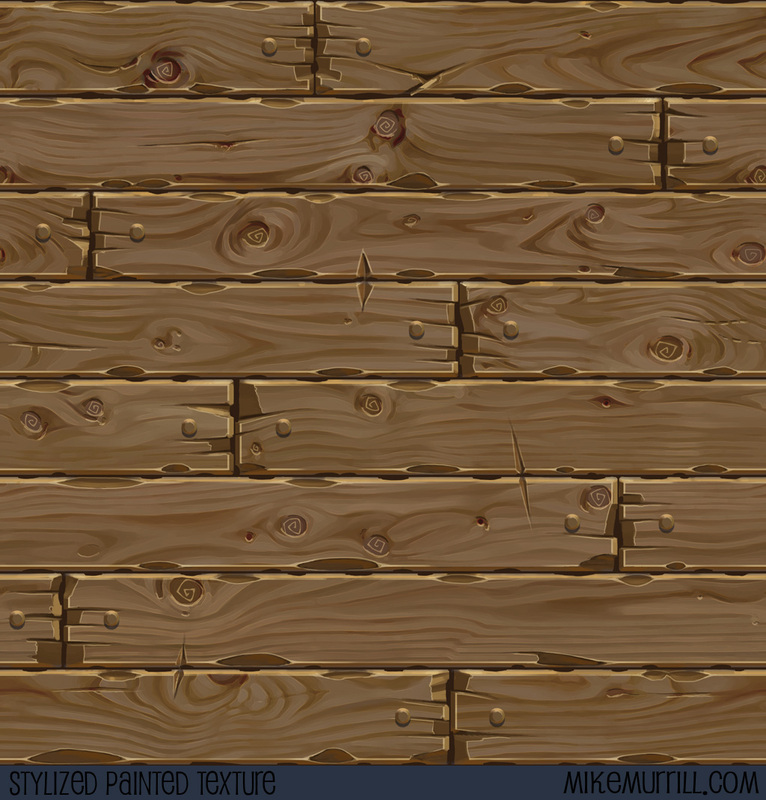 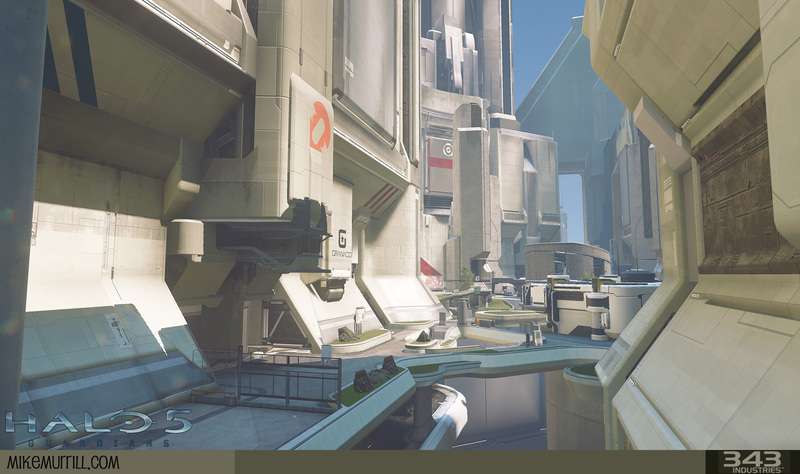 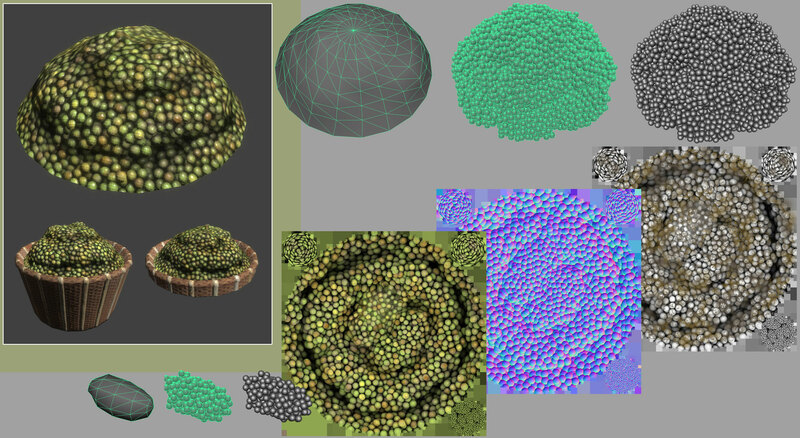 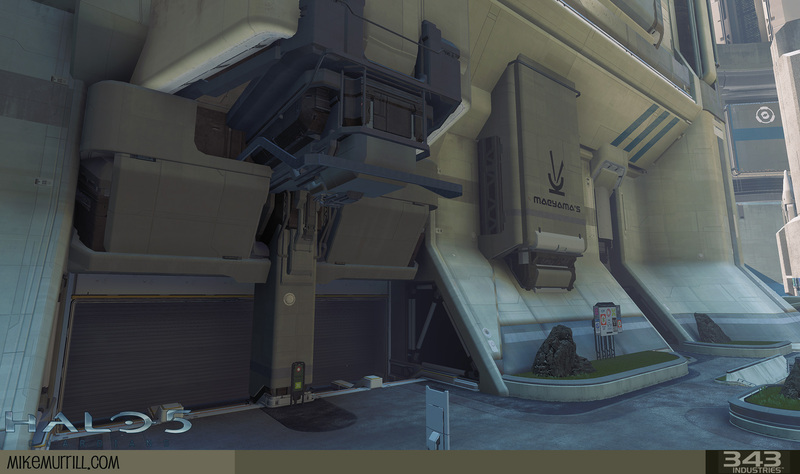 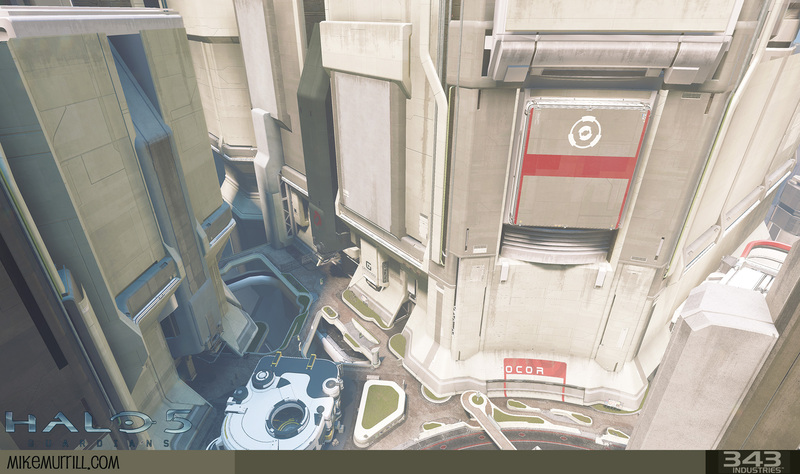 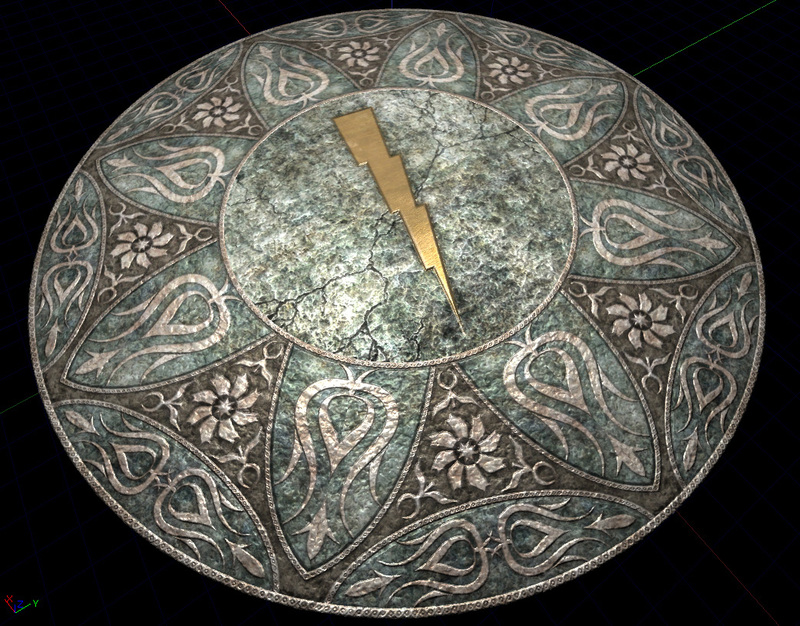 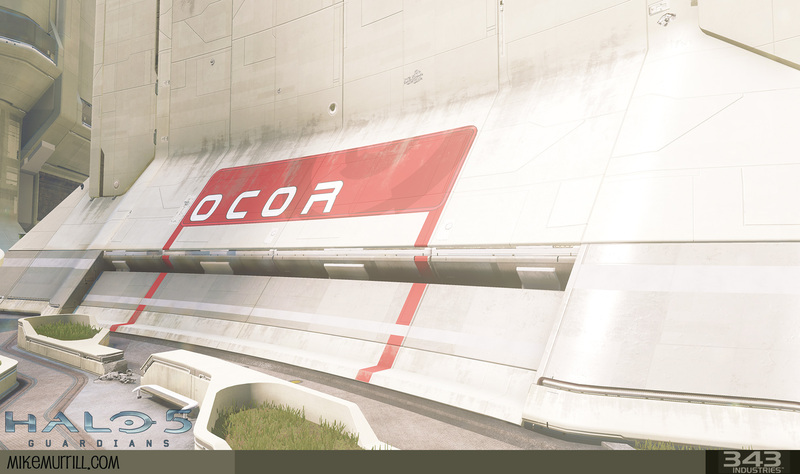 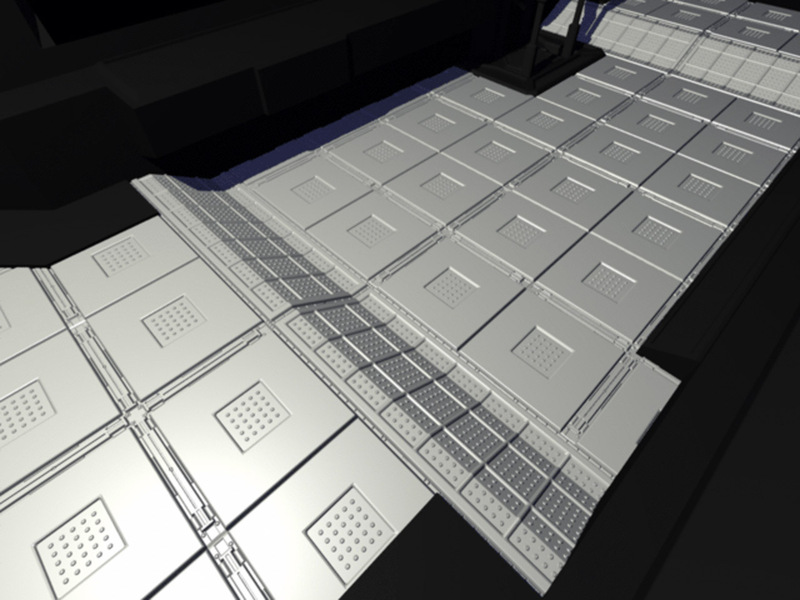 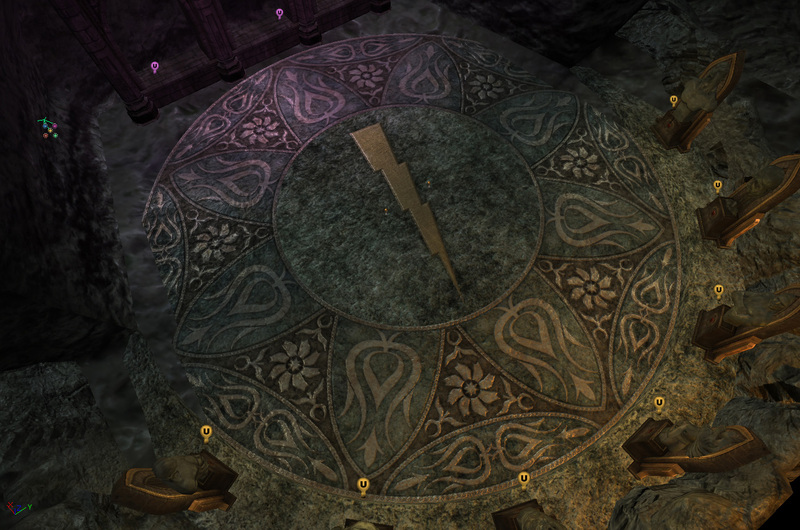 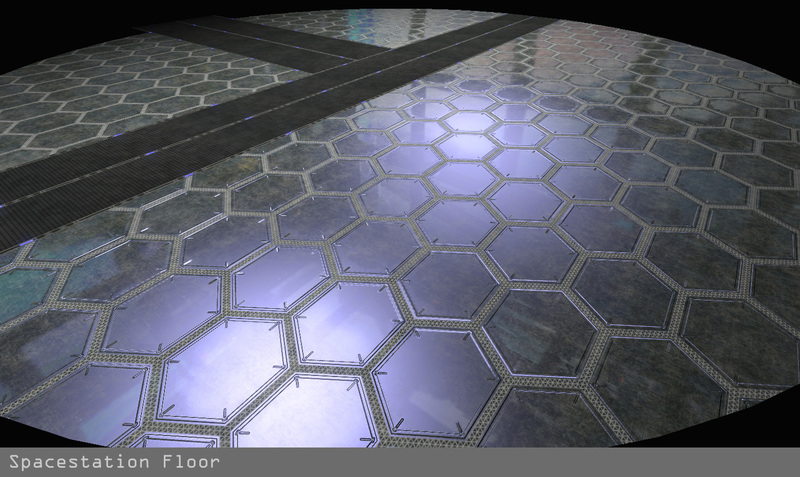 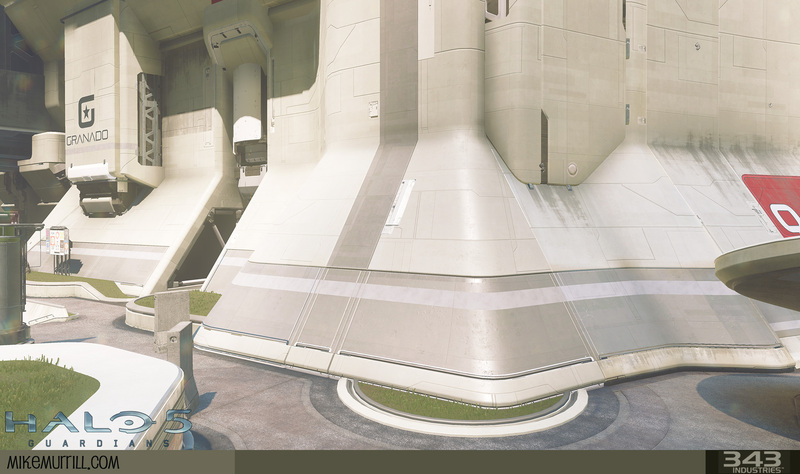 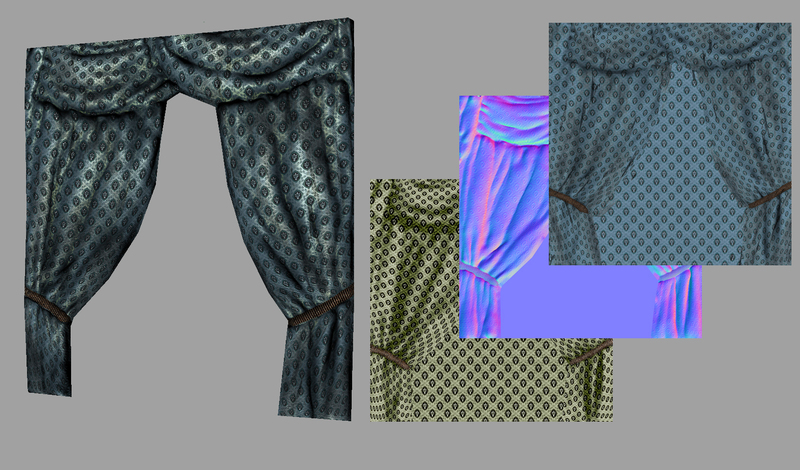 I only threw in a few placeholder textures so please consider all of this untextured. 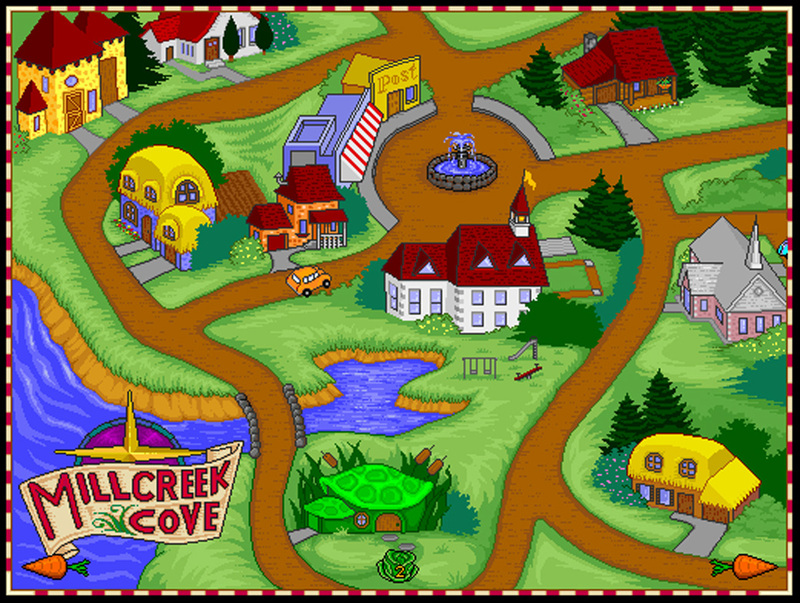 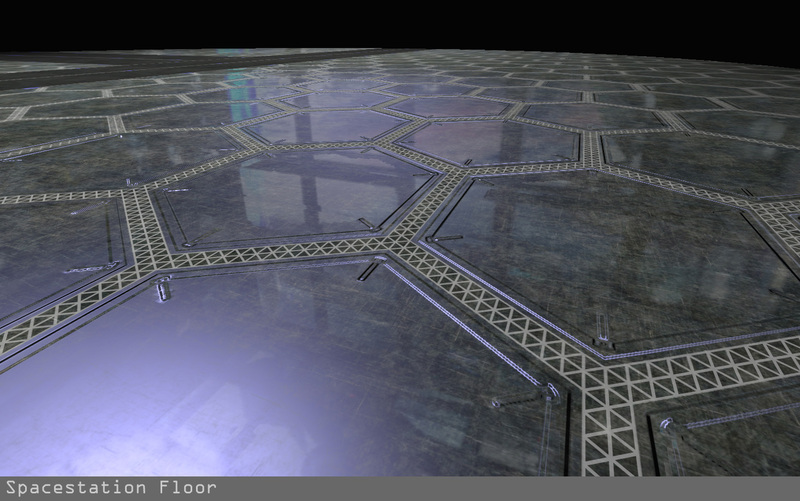 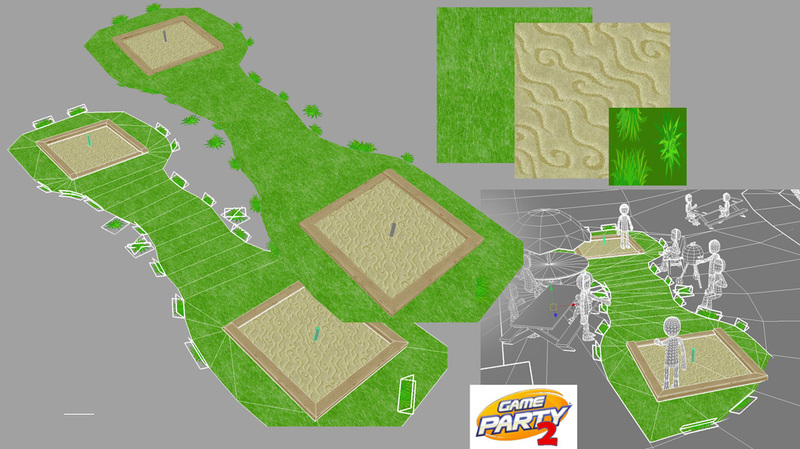 I was more focused on building everything and laying out the levels to be fun to play. 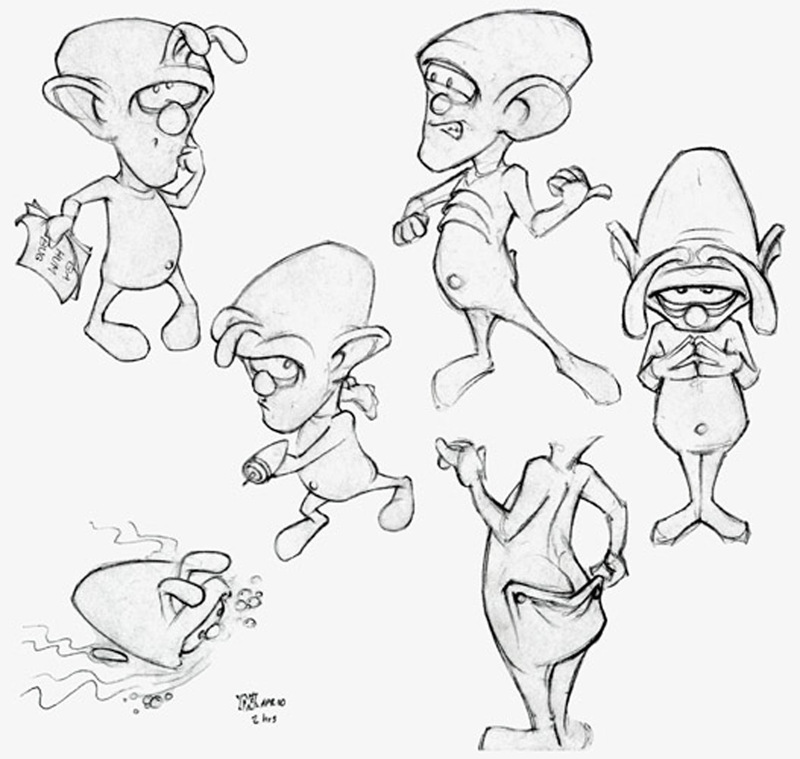 --these are some characters I was making a few years ago for a couple short comedy sketches. 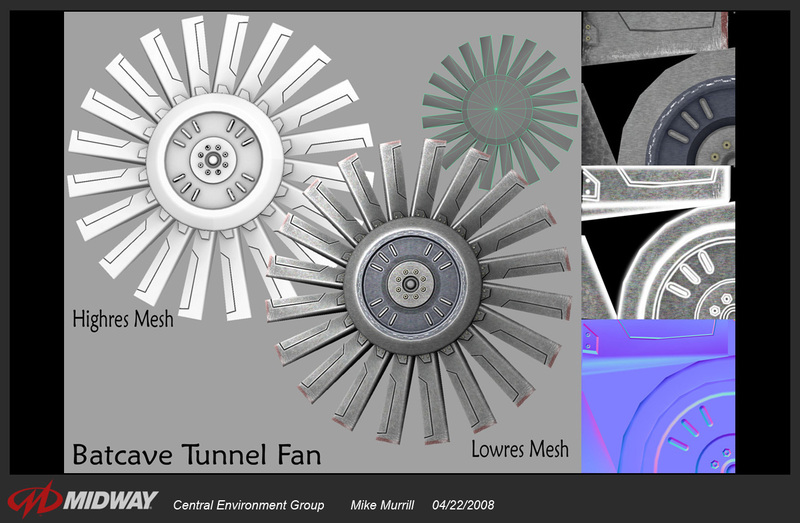 --I'm a big fan of cool architecture. 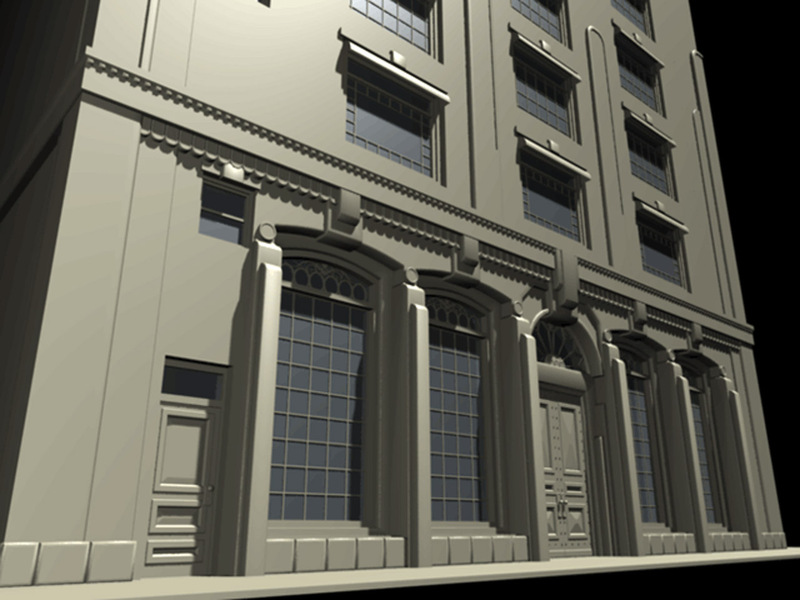 So I built some of the local SLC buildings, and later put lower res versions into one of the more architectural levels of my game. 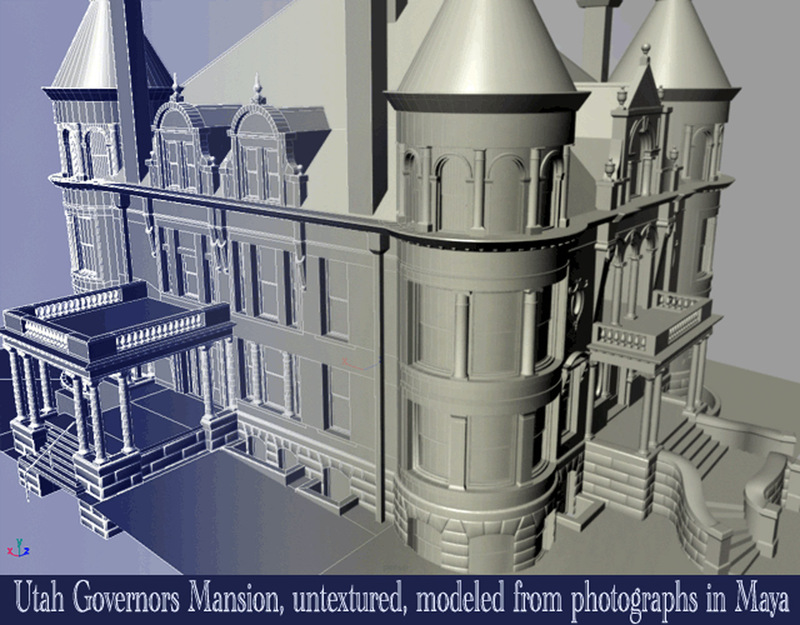 These are two local chapels and the Utah Governor's mansion. 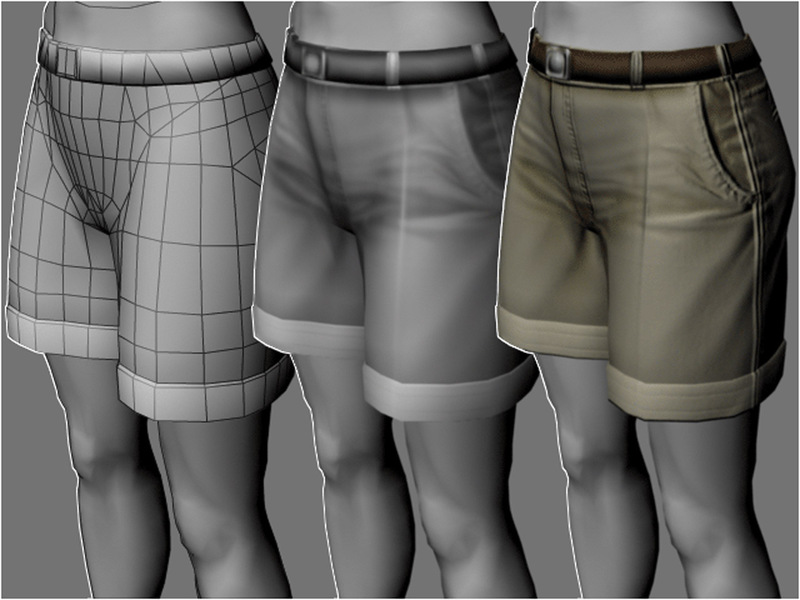 I wanted to see if I could model them accurately. 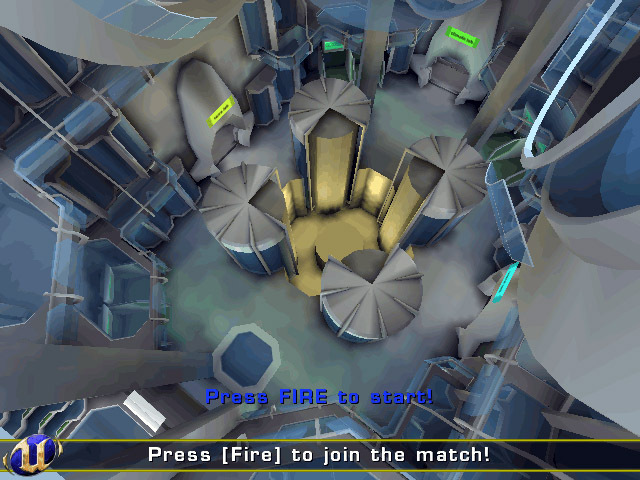 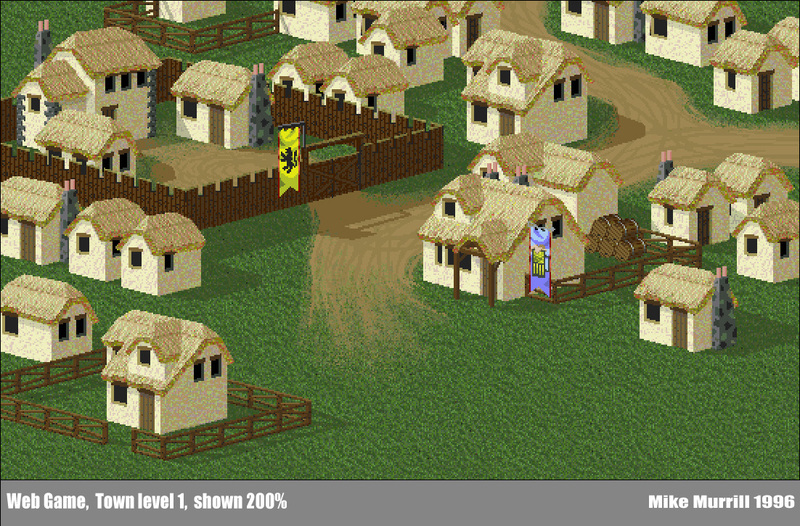 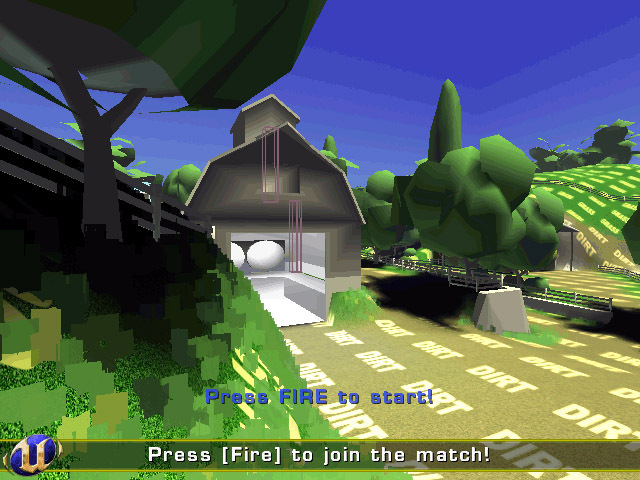 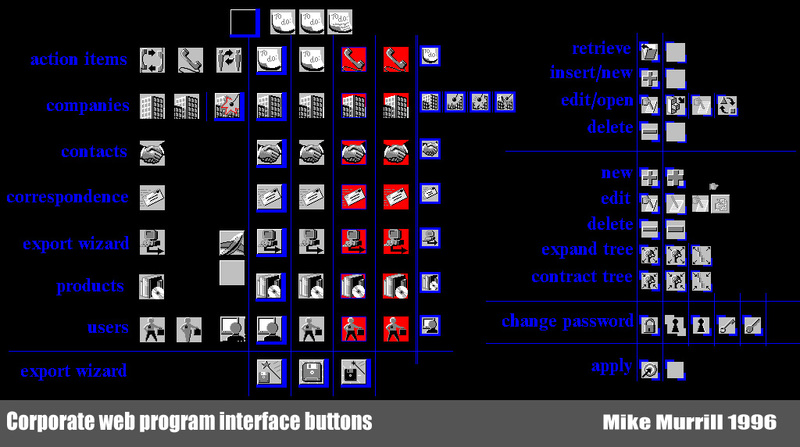 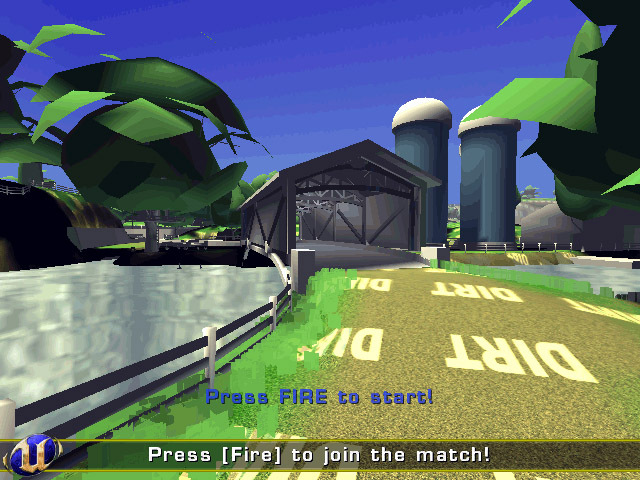 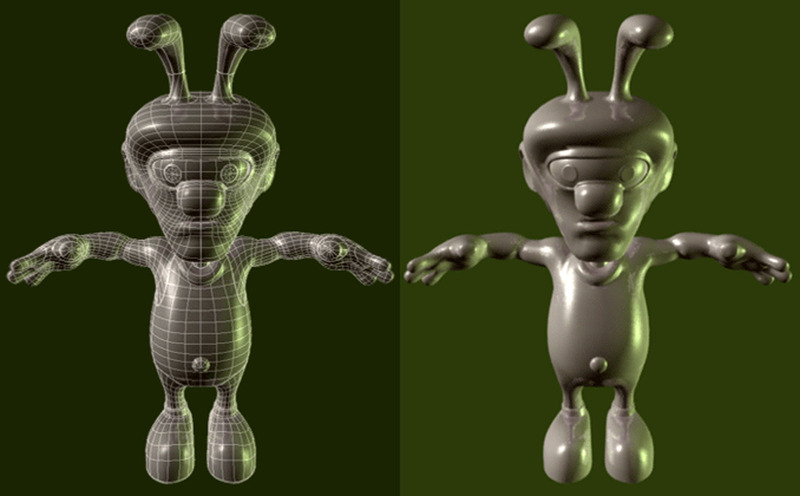 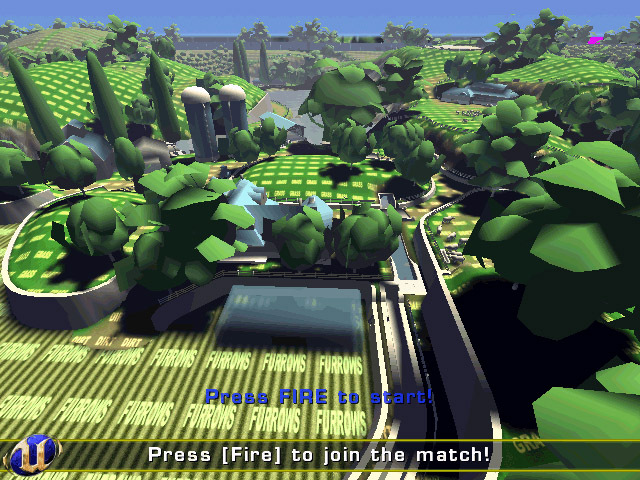 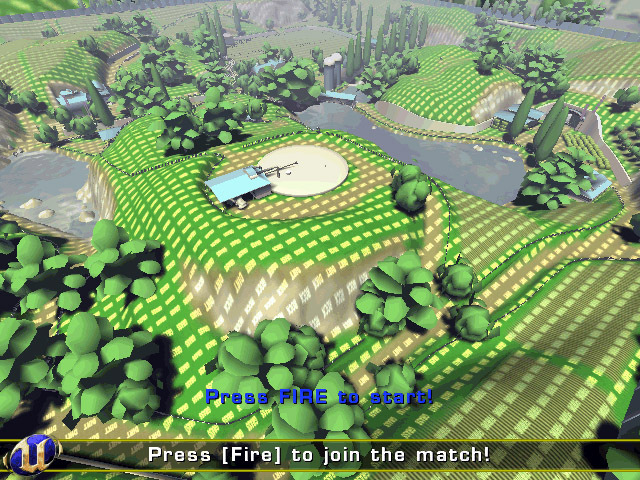 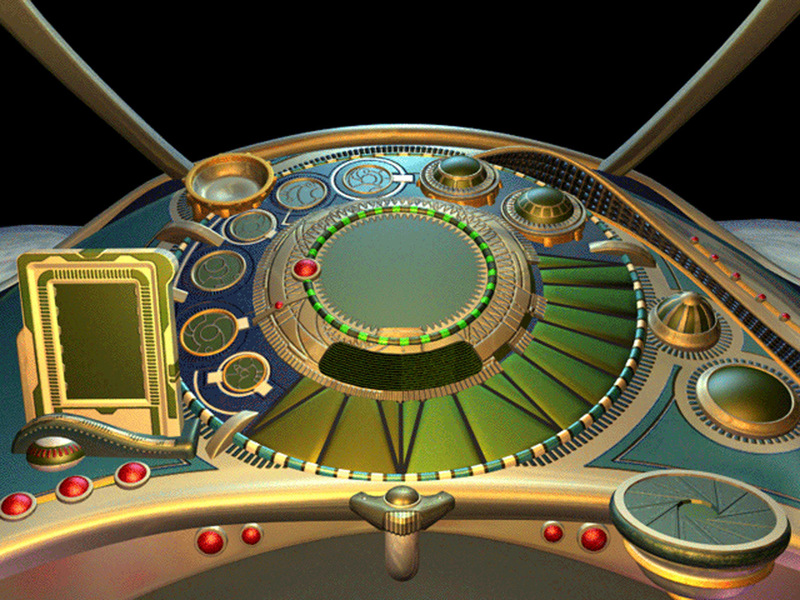 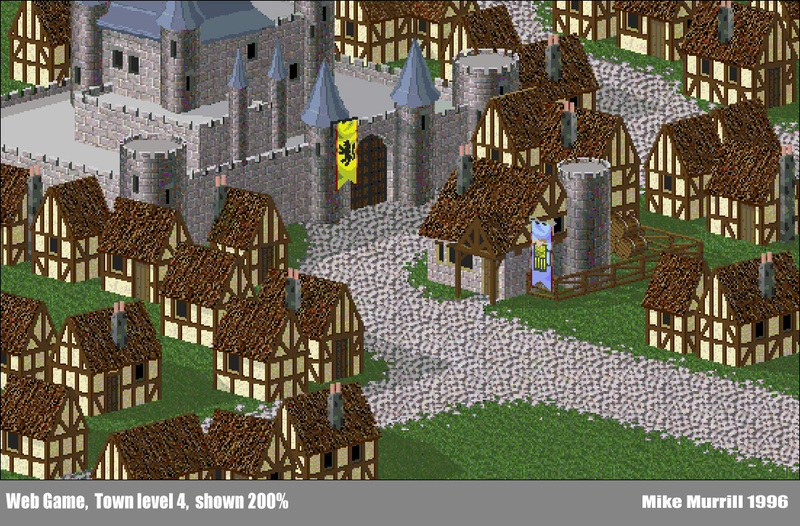 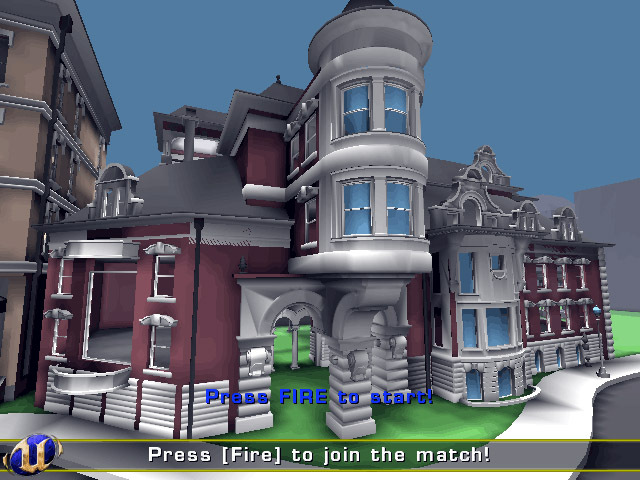 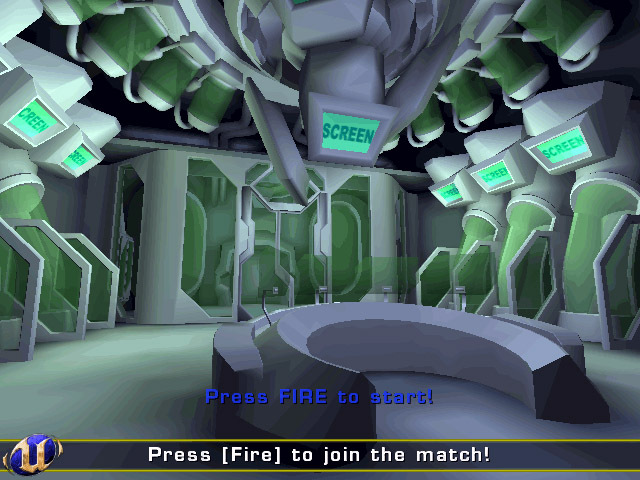 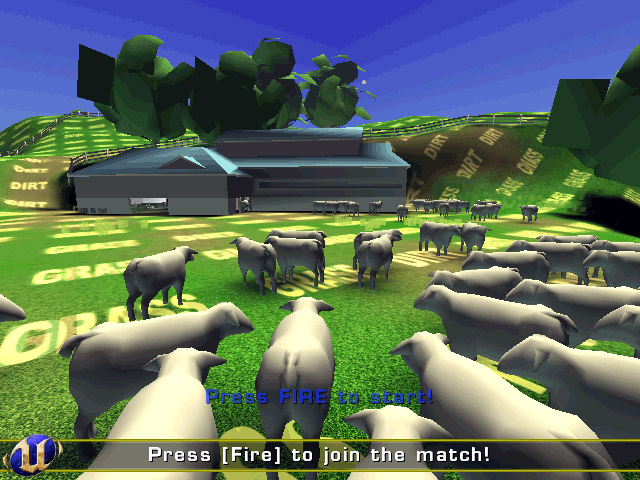 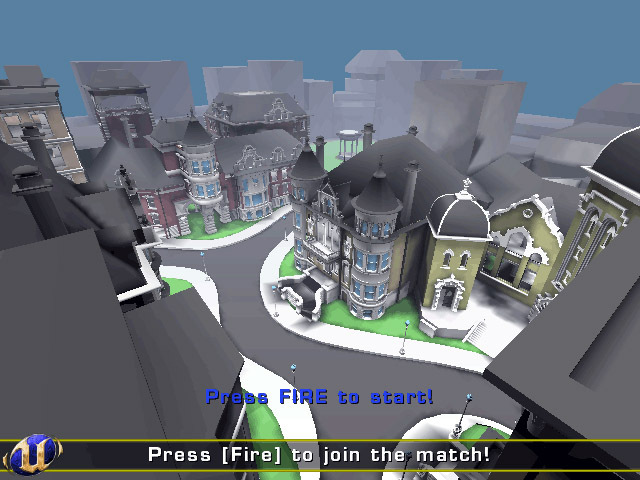 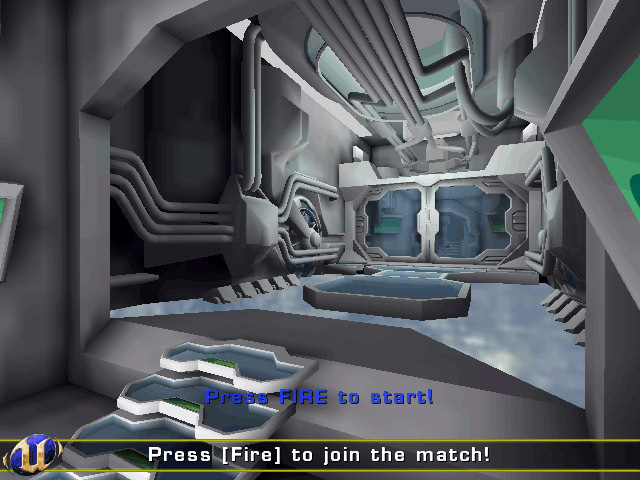 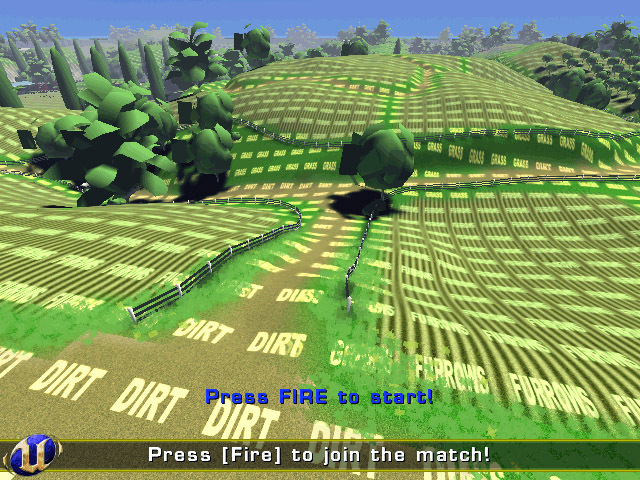 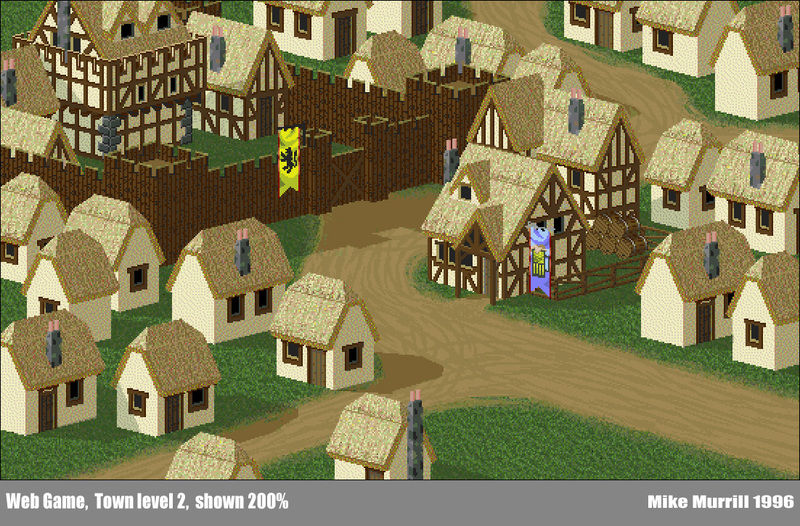 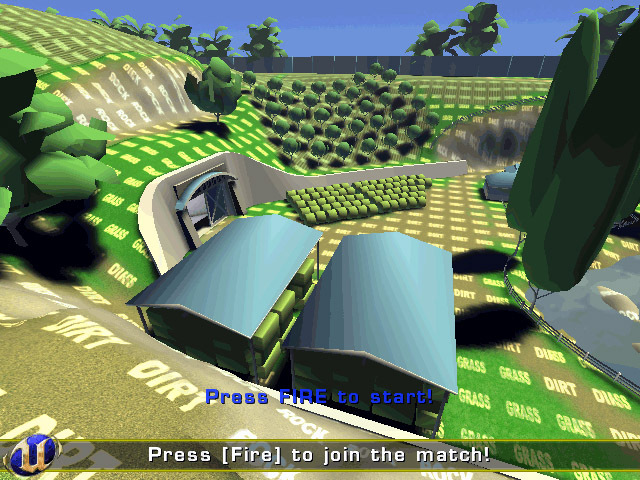 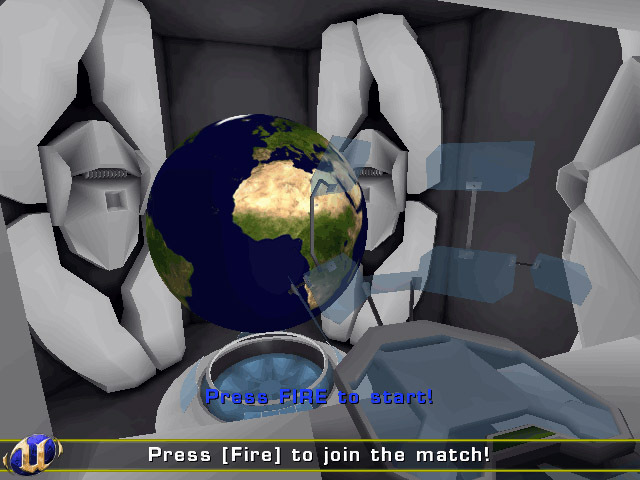 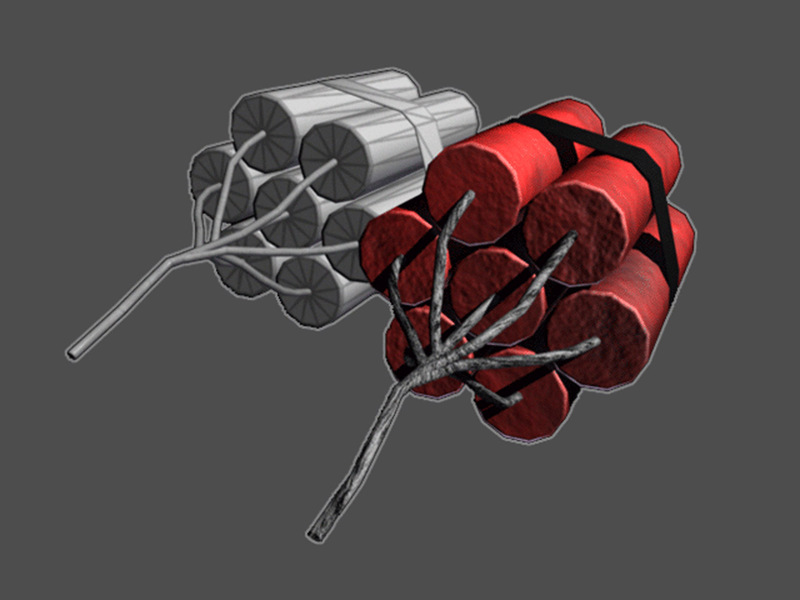 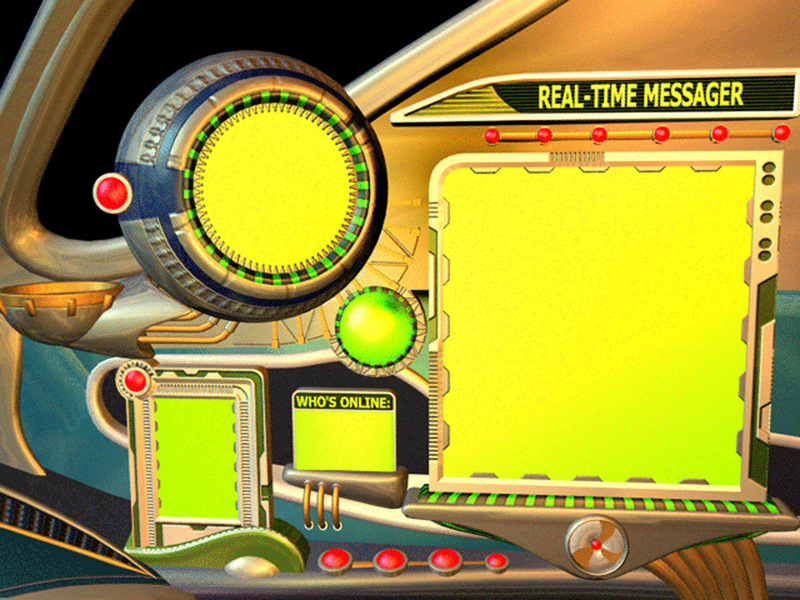 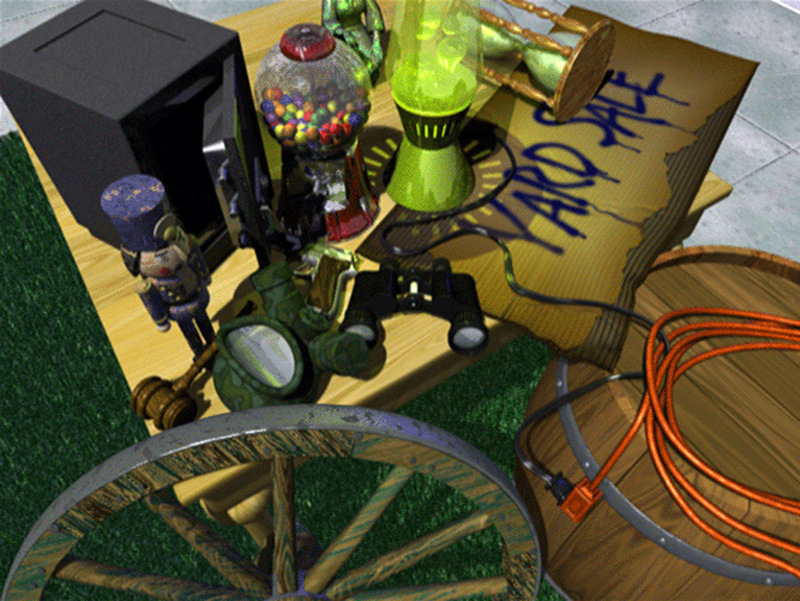 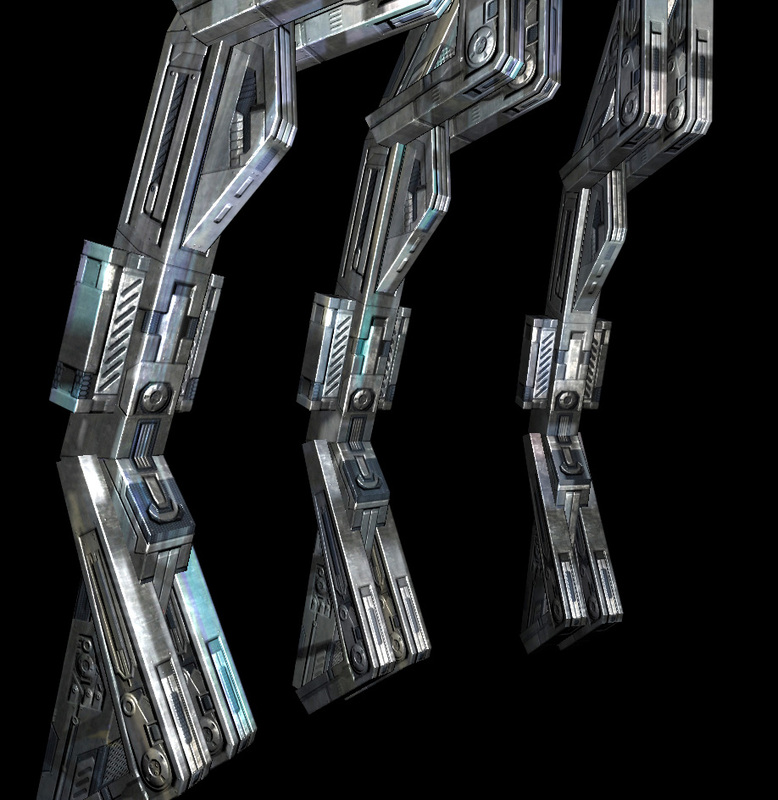 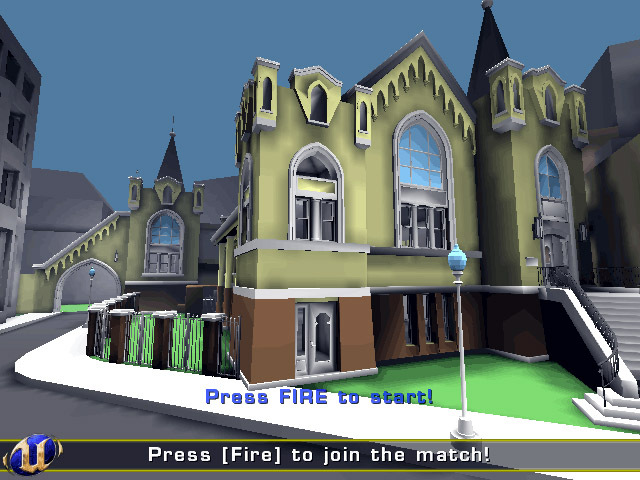 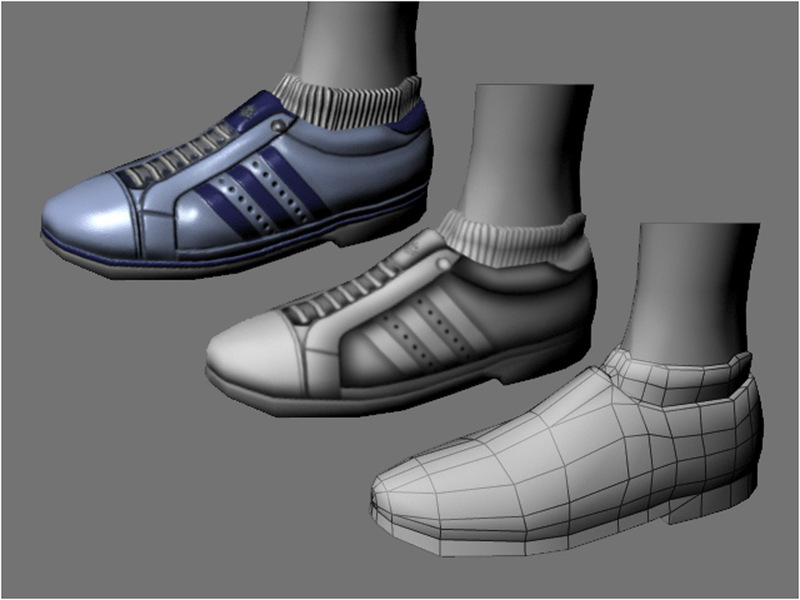 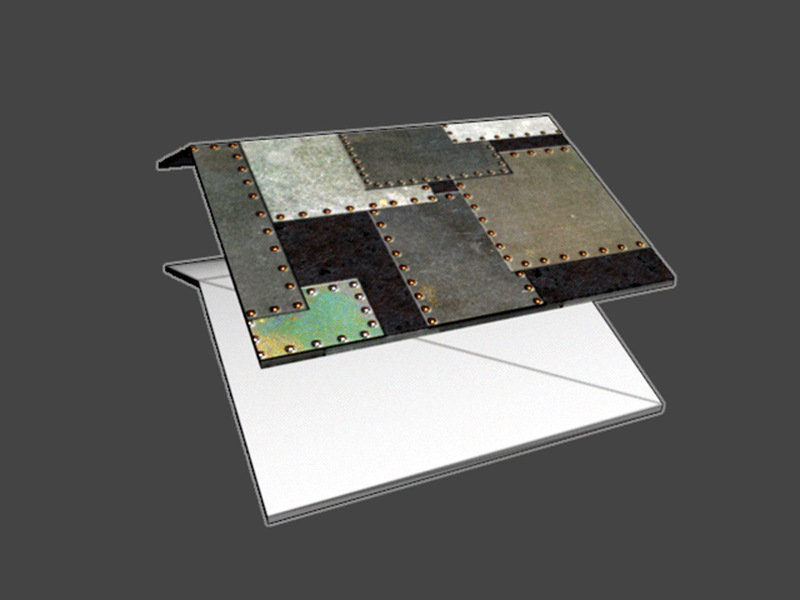 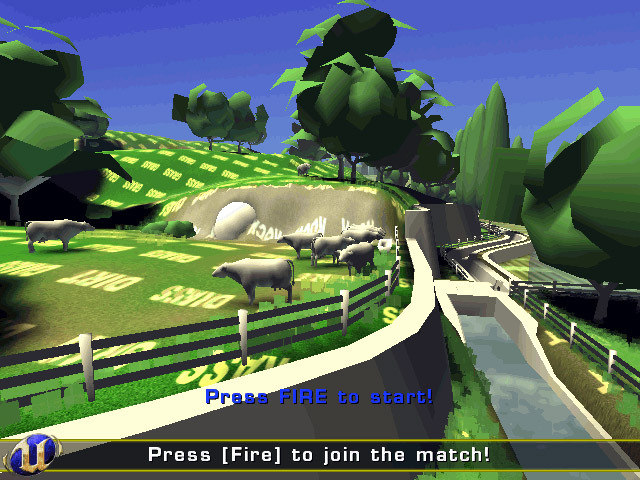 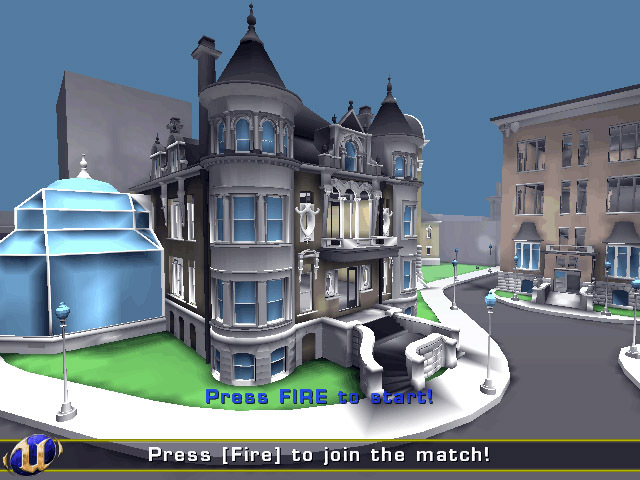 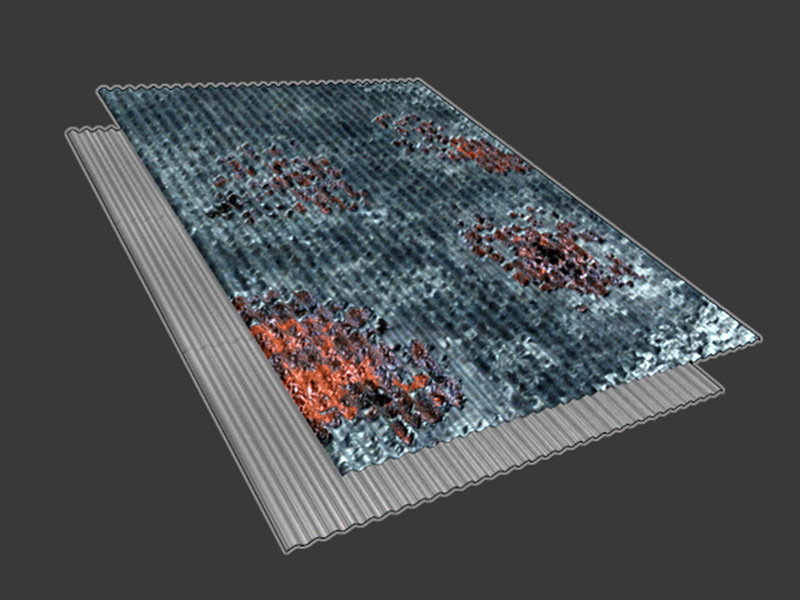 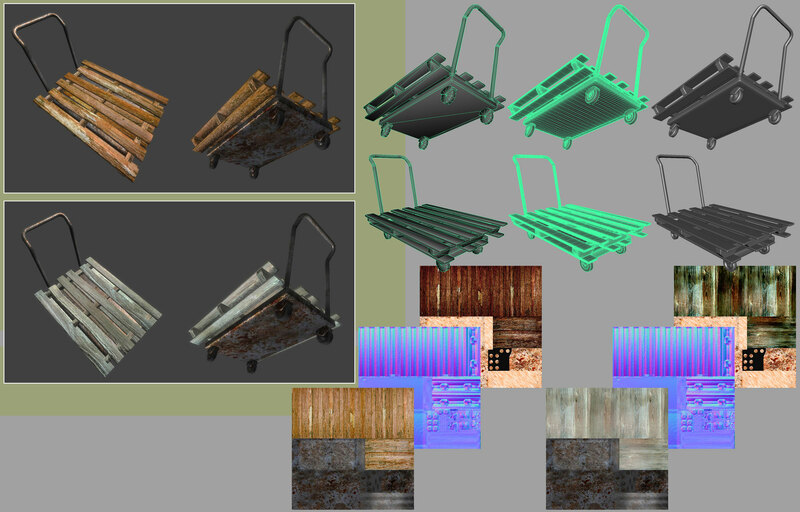 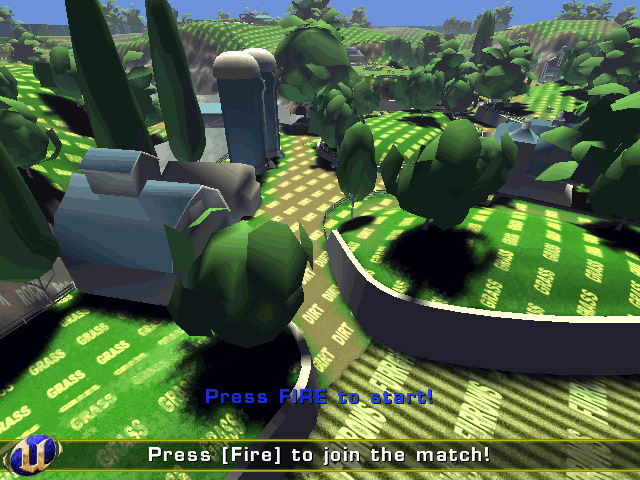 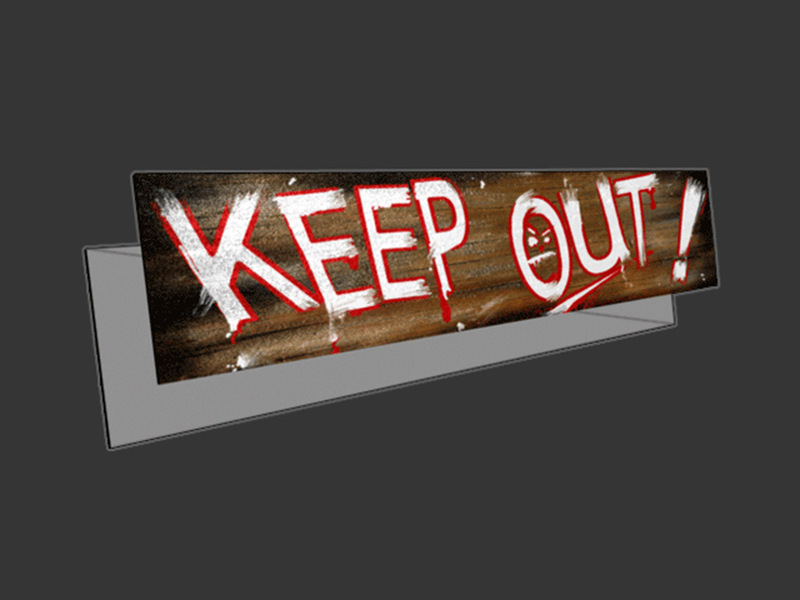 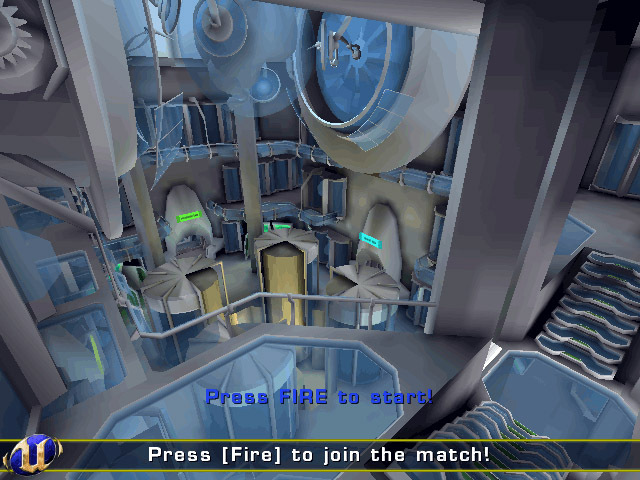 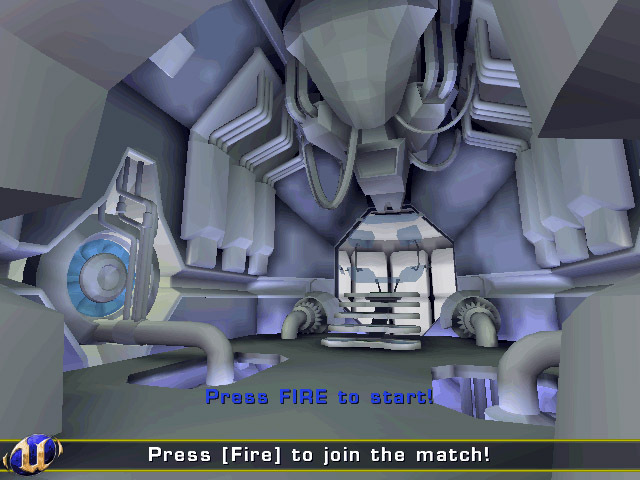 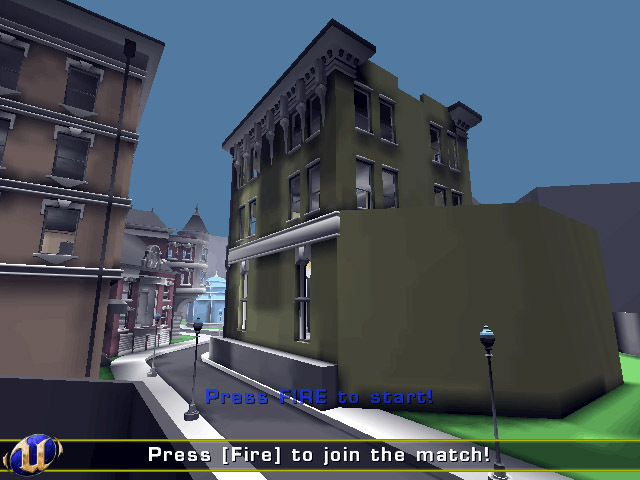 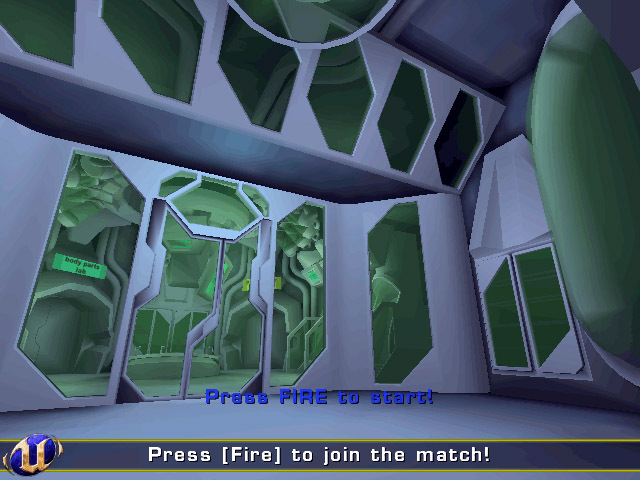 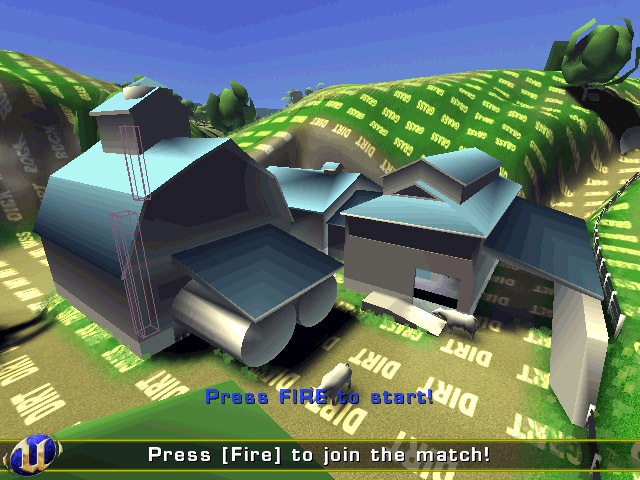 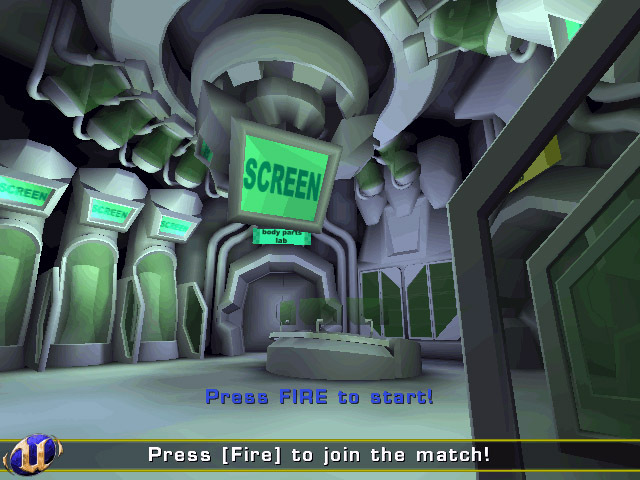 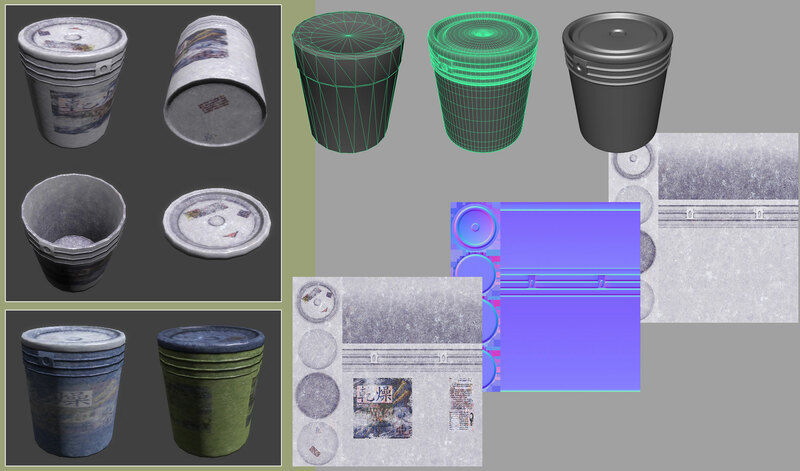 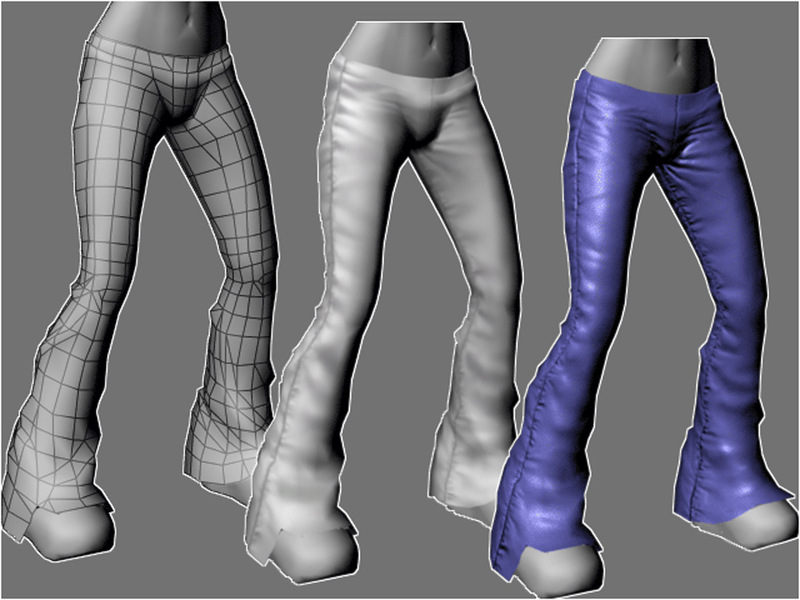 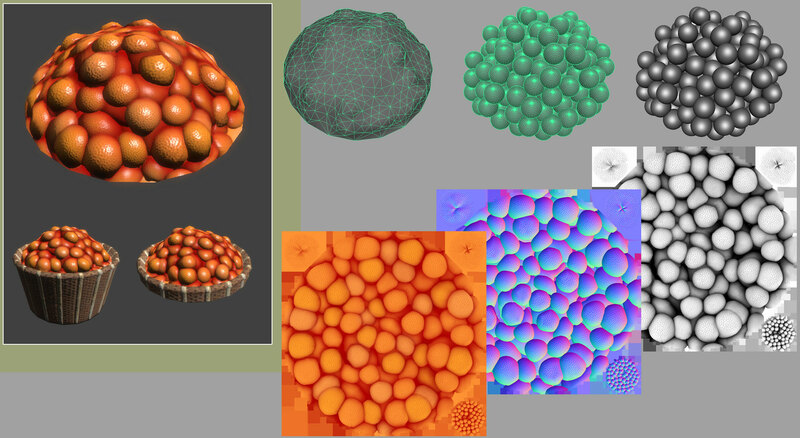 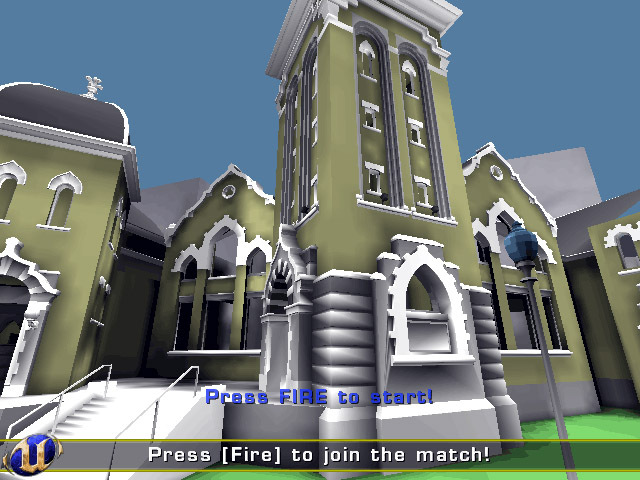 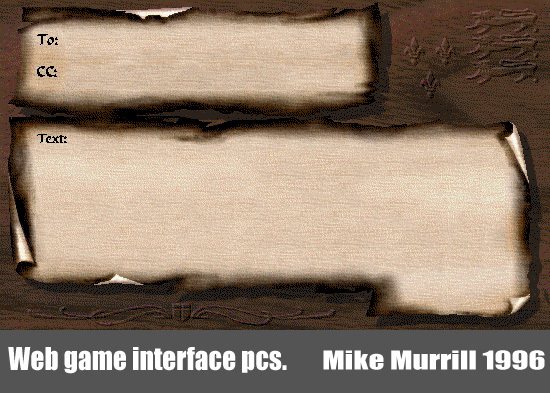 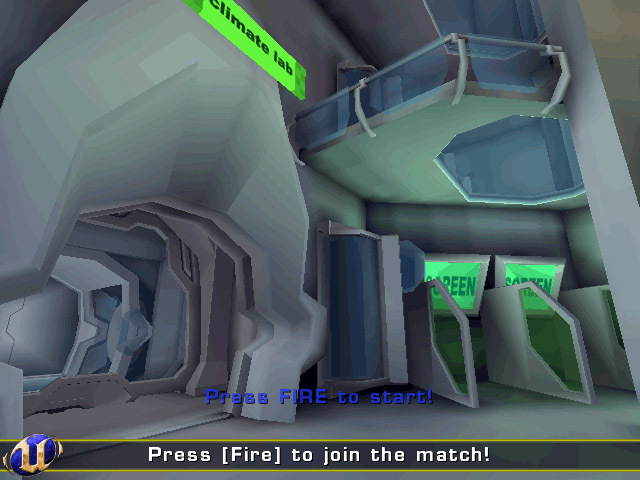 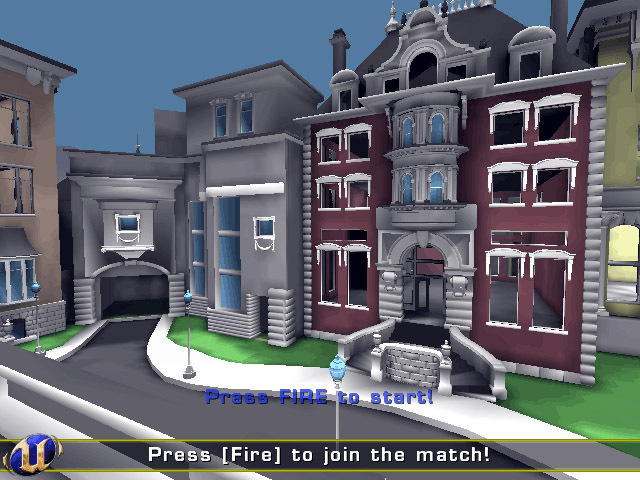 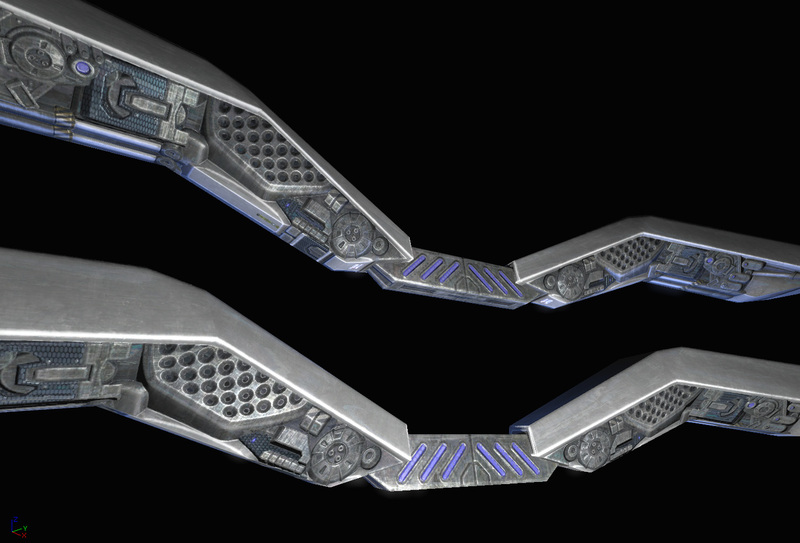 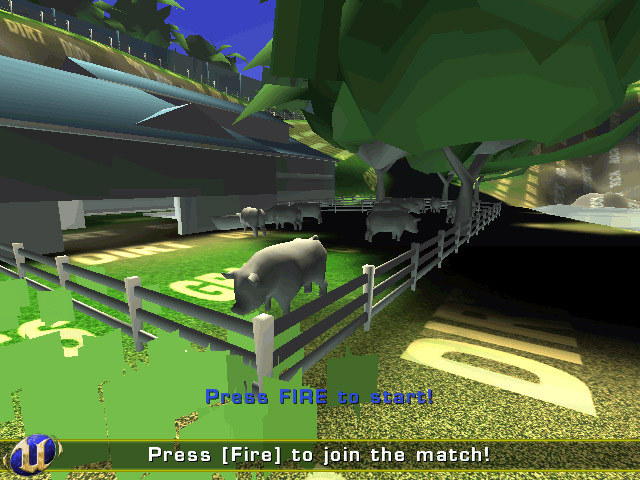 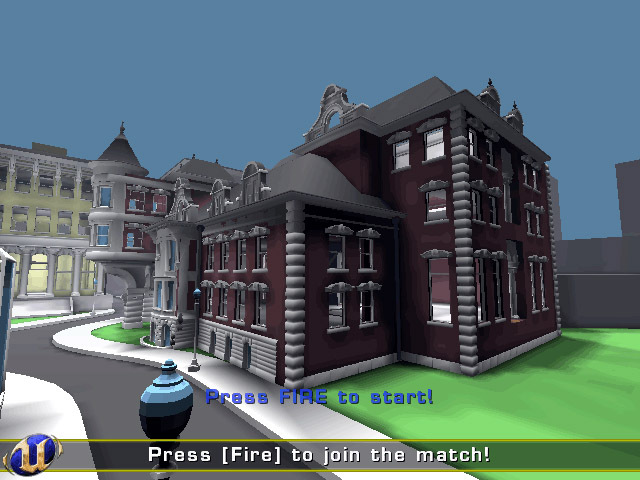 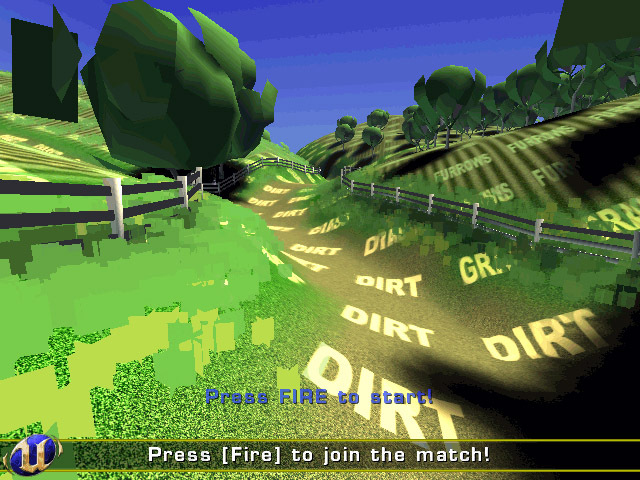 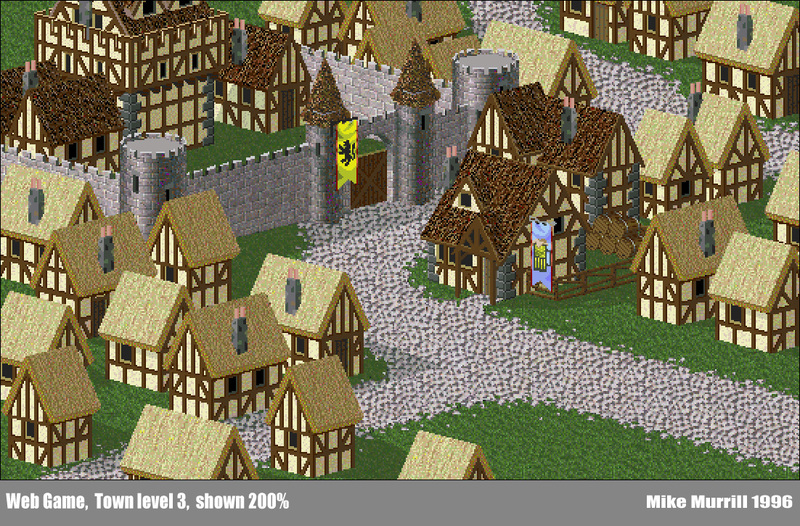 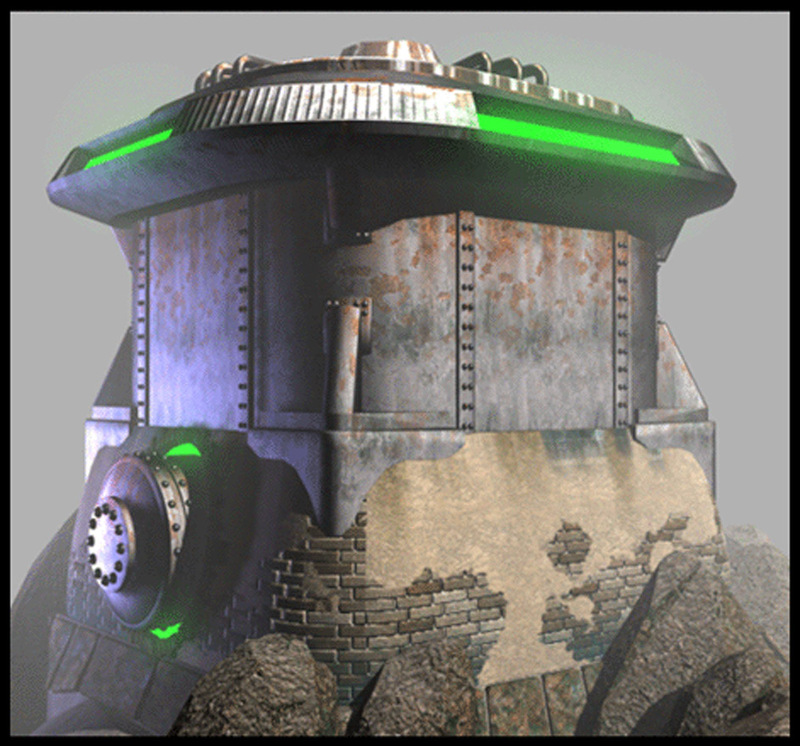 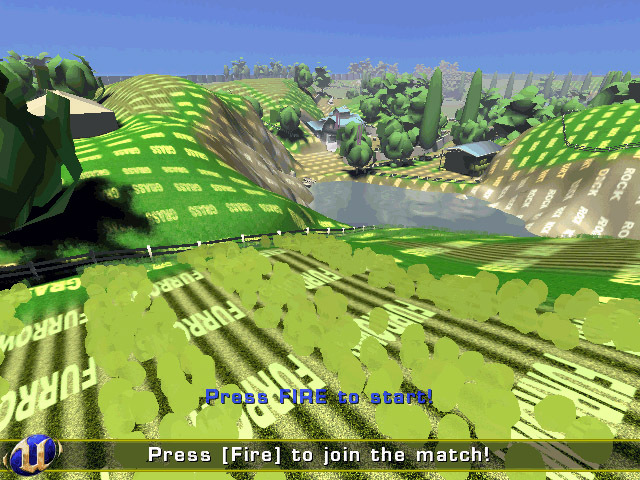 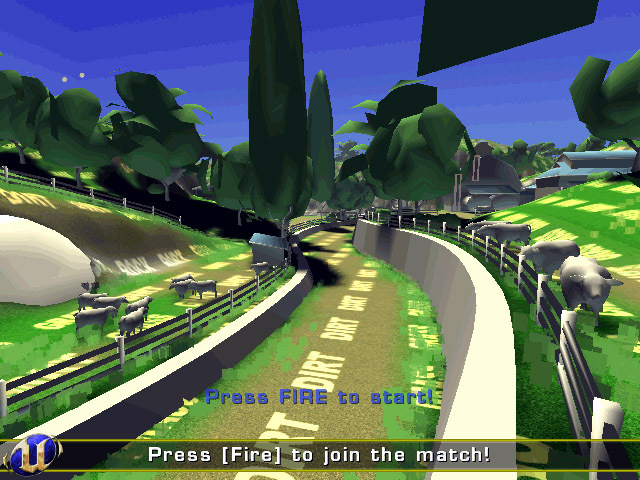 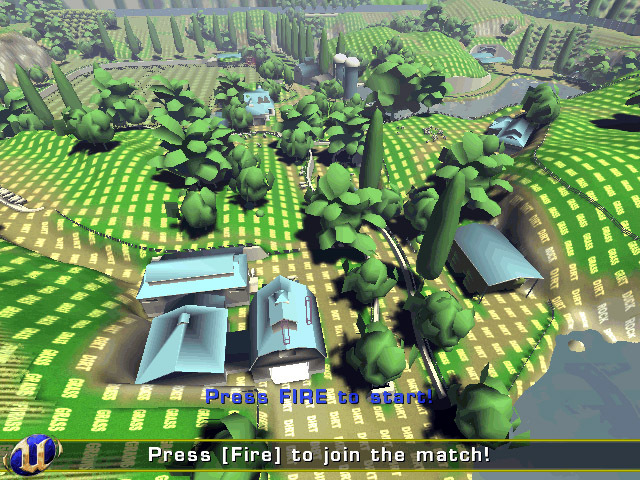 I did a ton of texturing for Microsoft Games working first on 'Amped2' and then on 'Links 2004'. 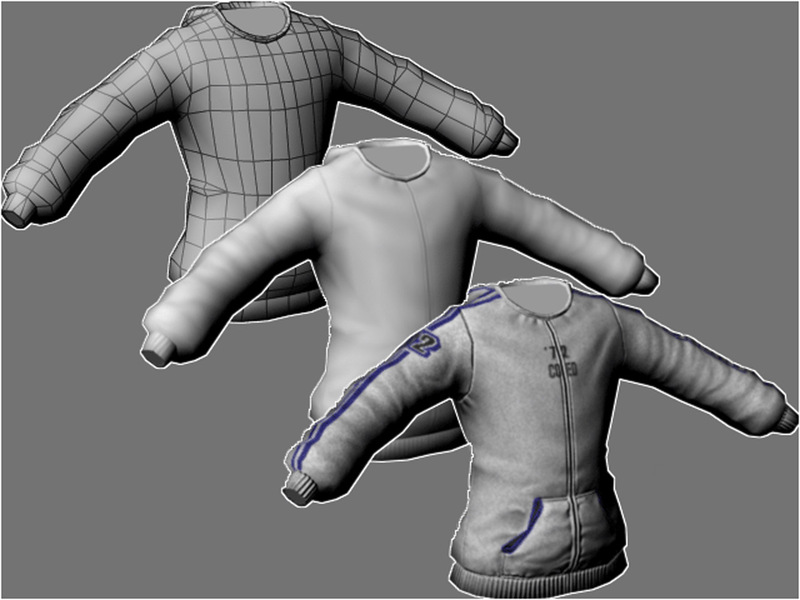 The majority of my focus was on character clothing, coats, slacks, etc., with a small amount of skin and faces. 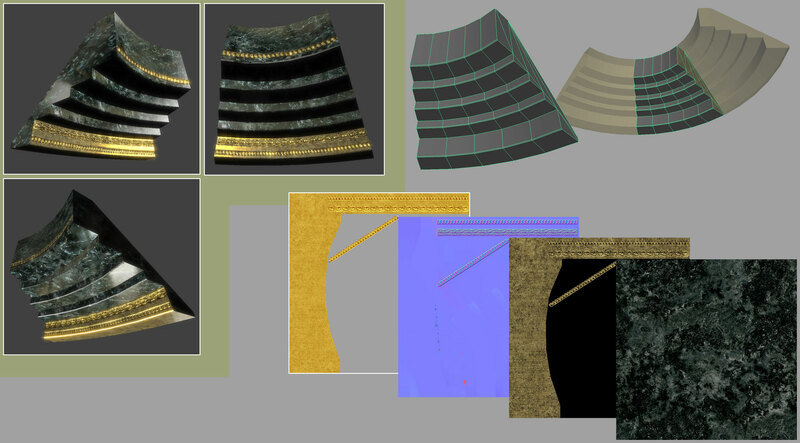 All articles and styles had MANY color and pattern variations. 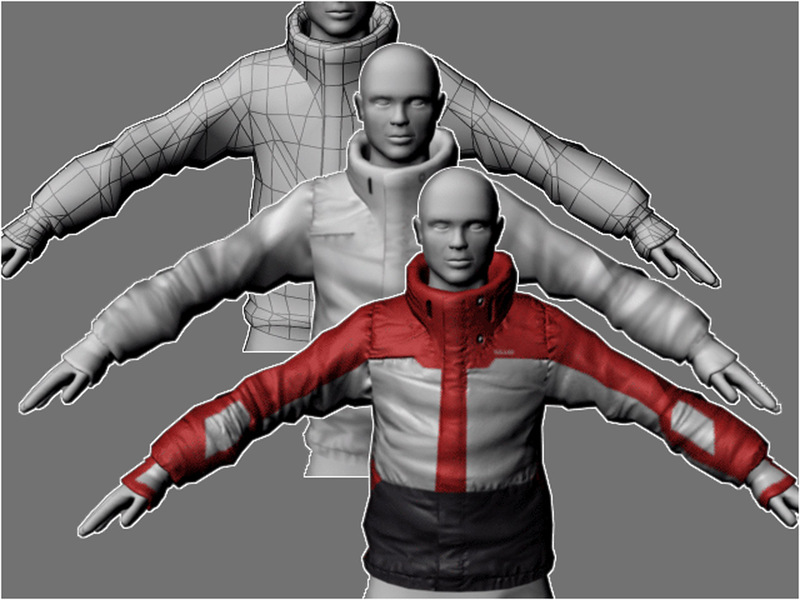 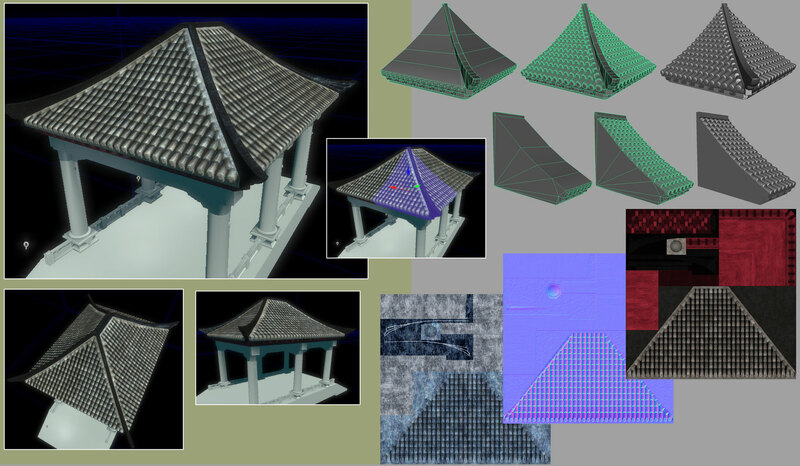 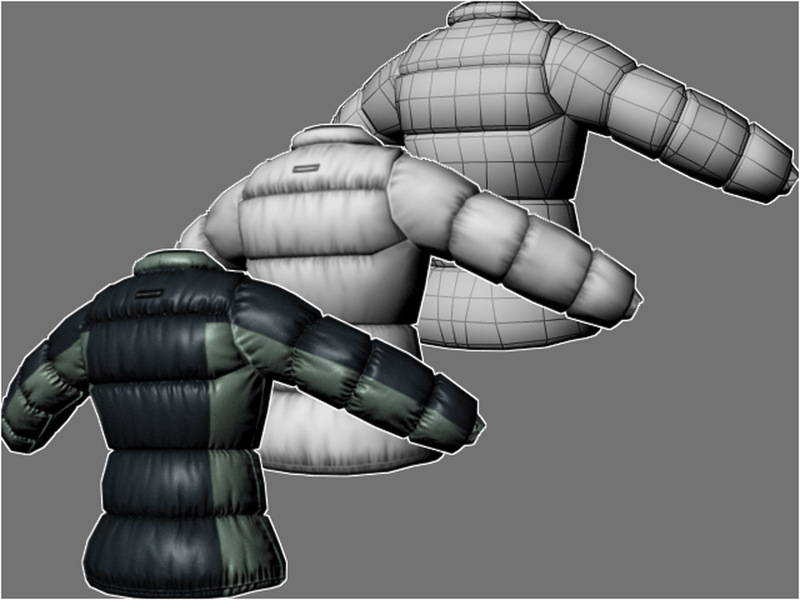 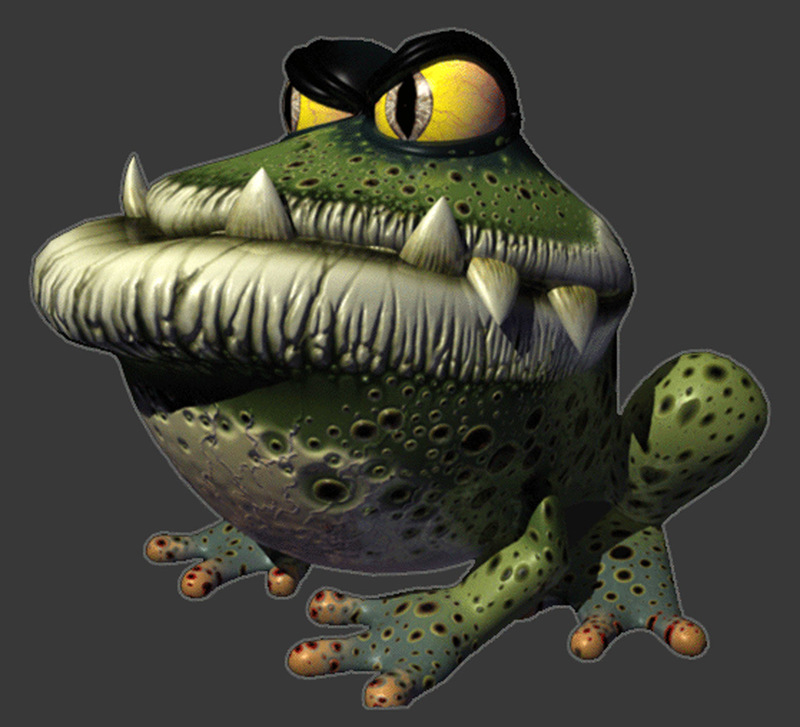 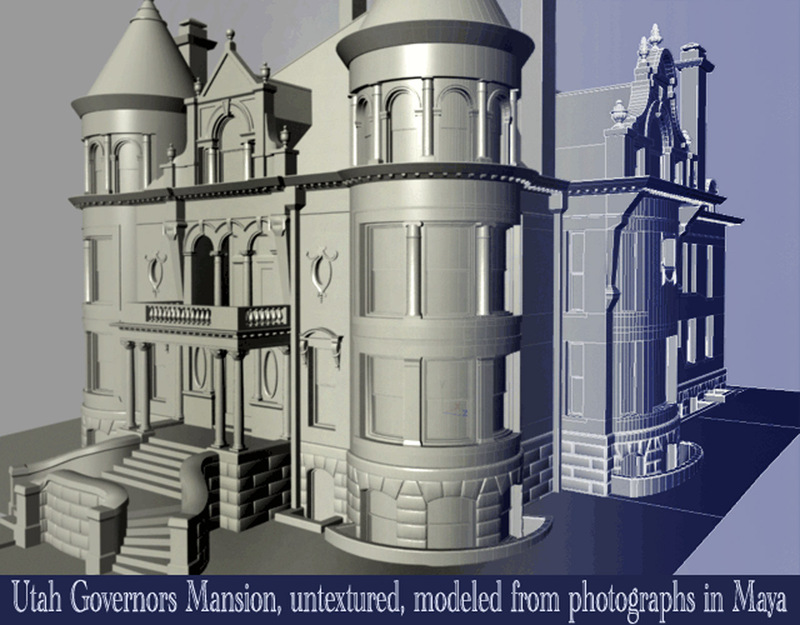 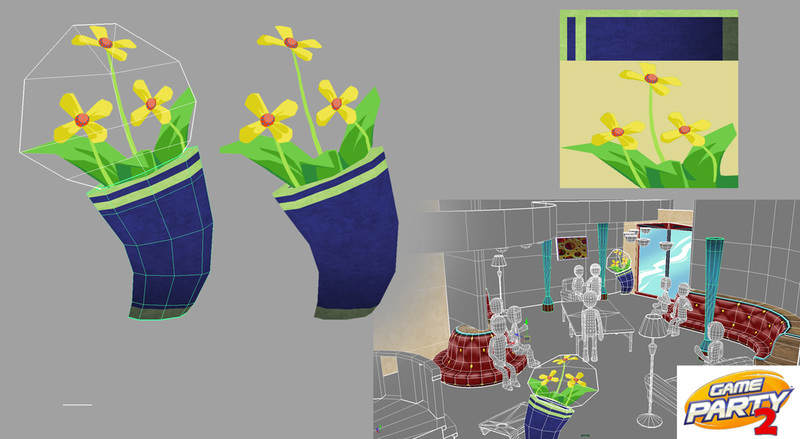 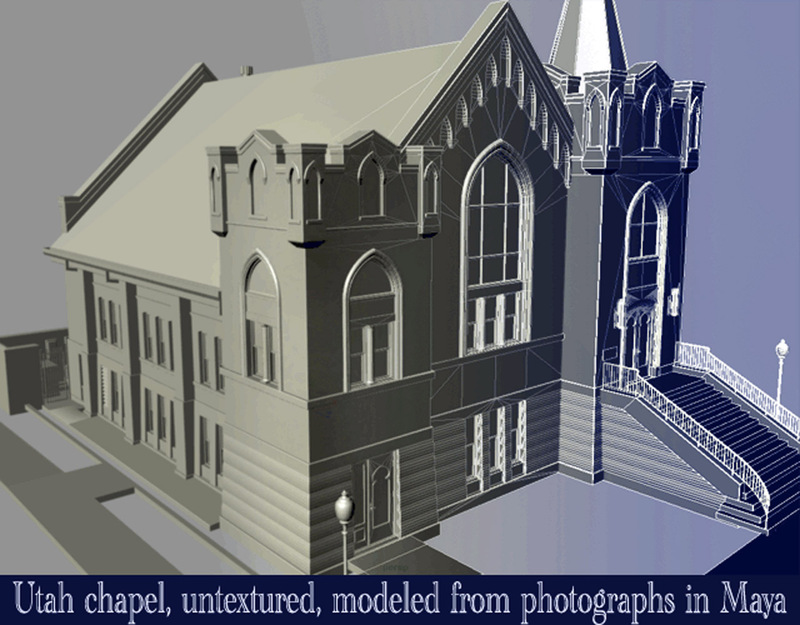 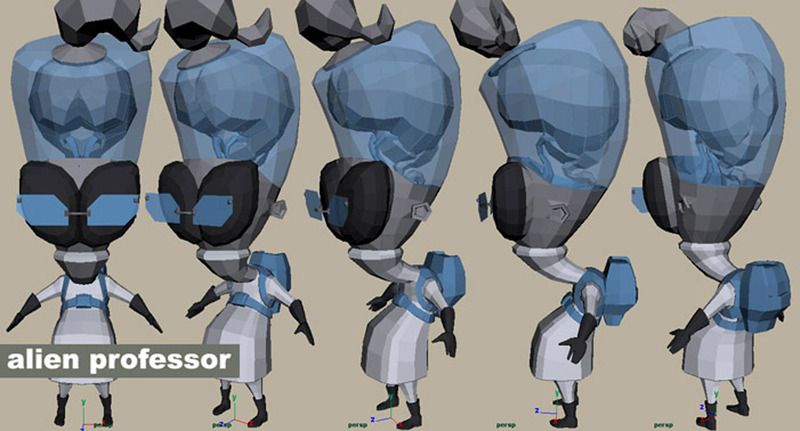 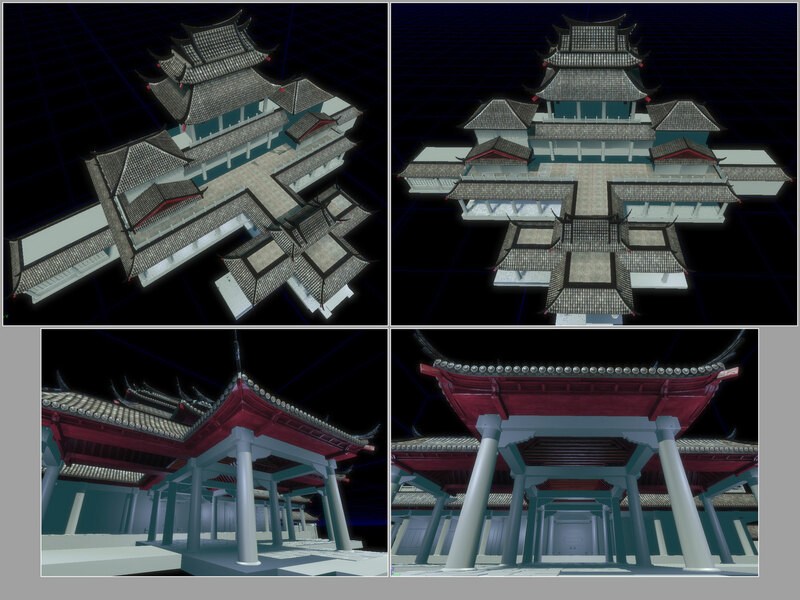 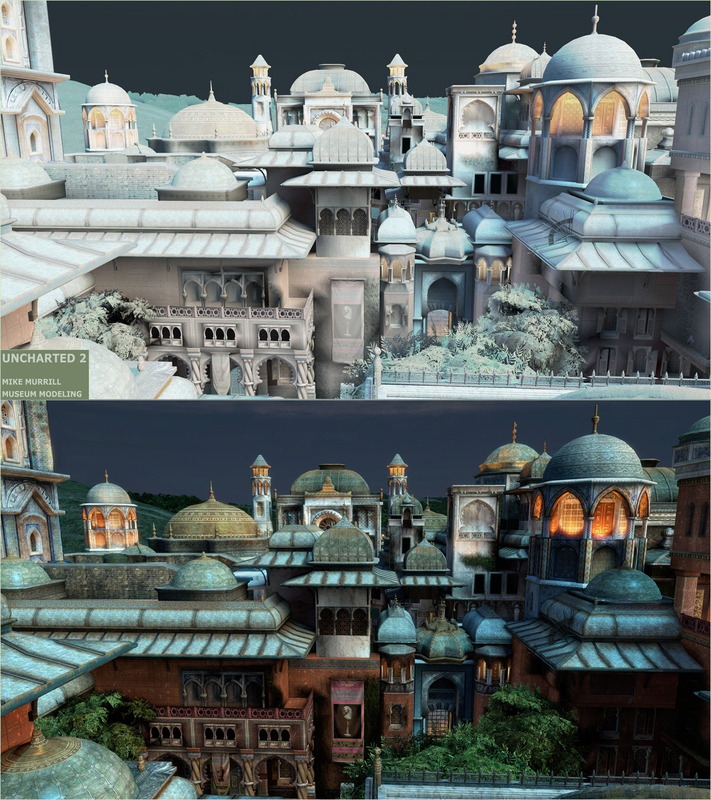 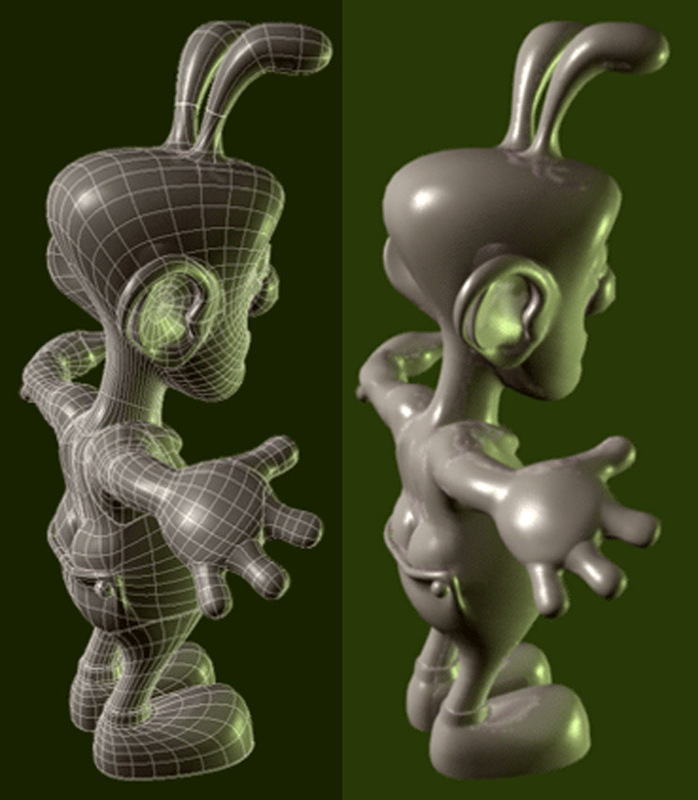 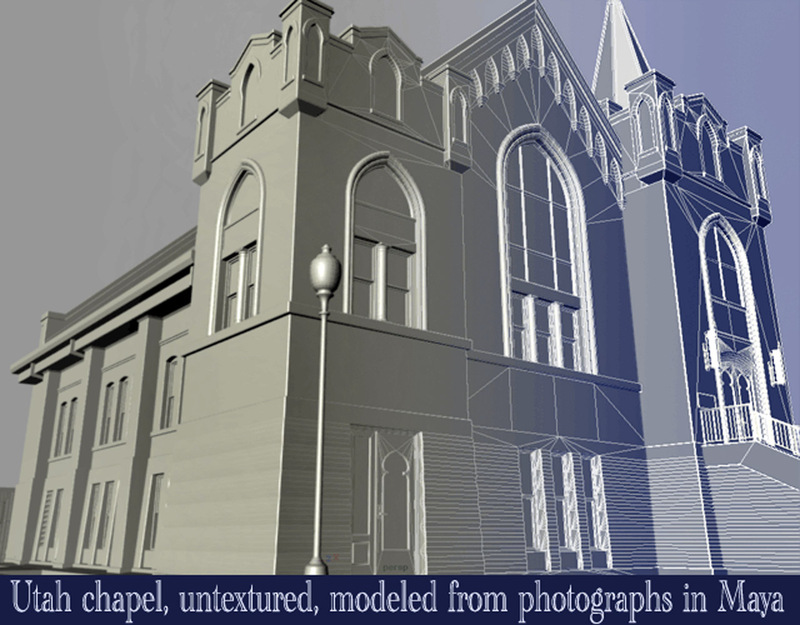 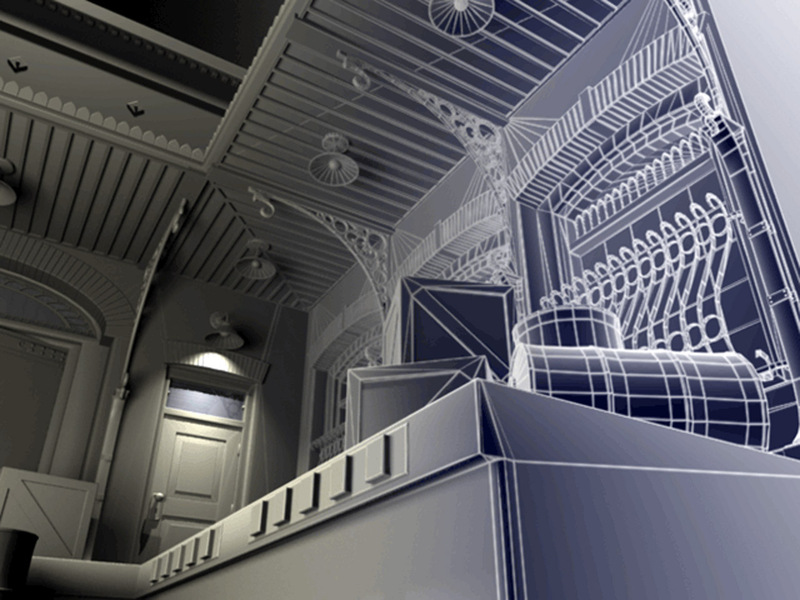 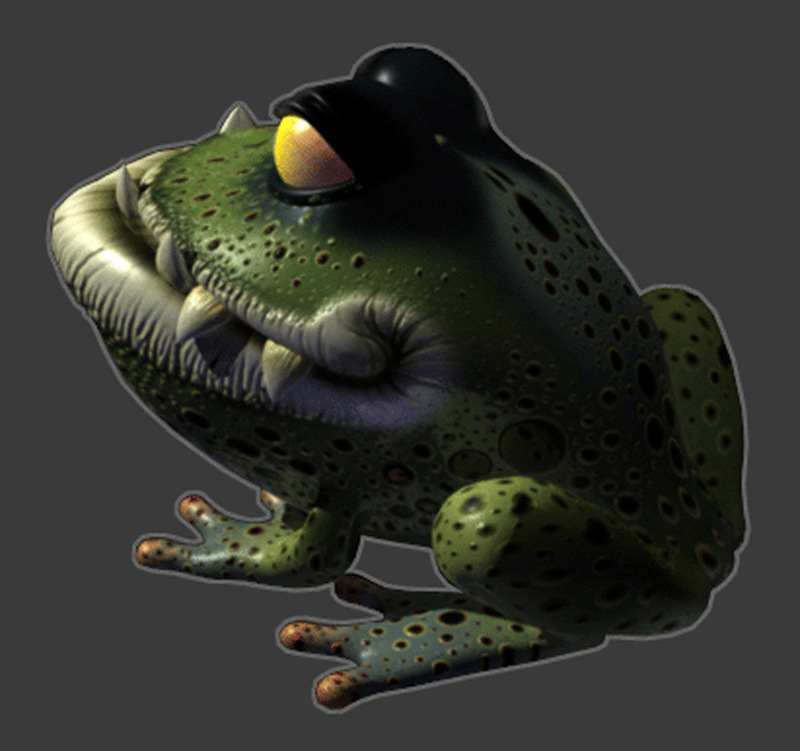 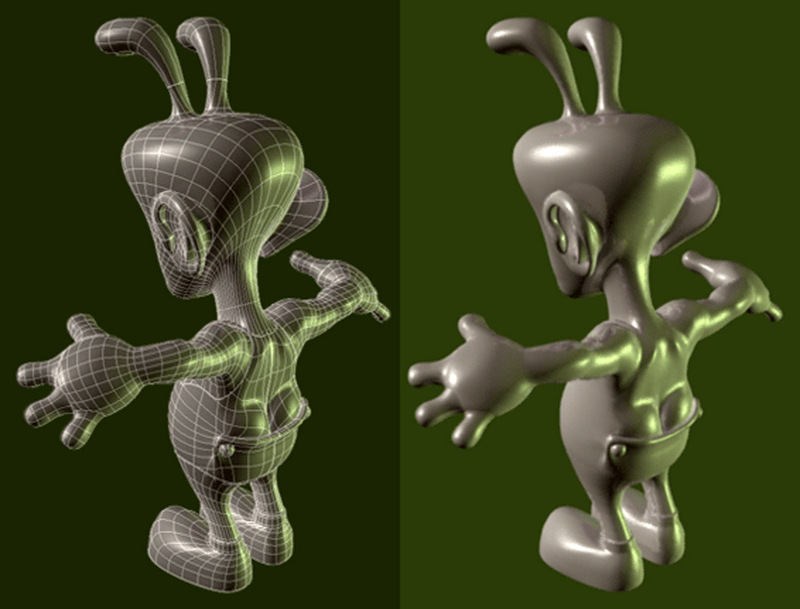 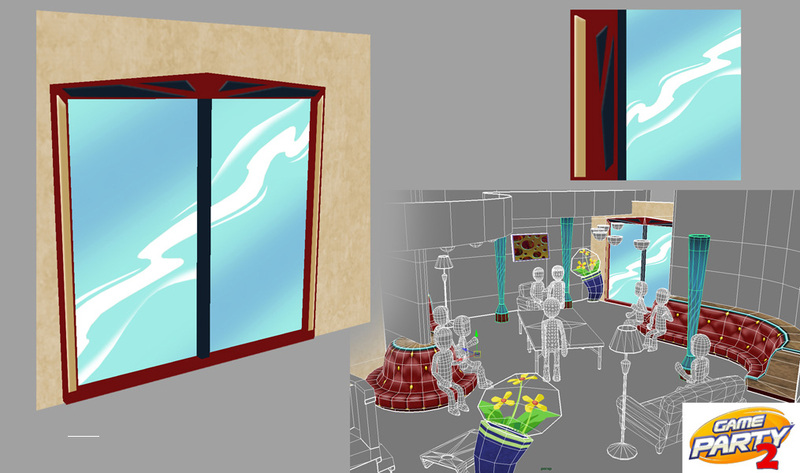 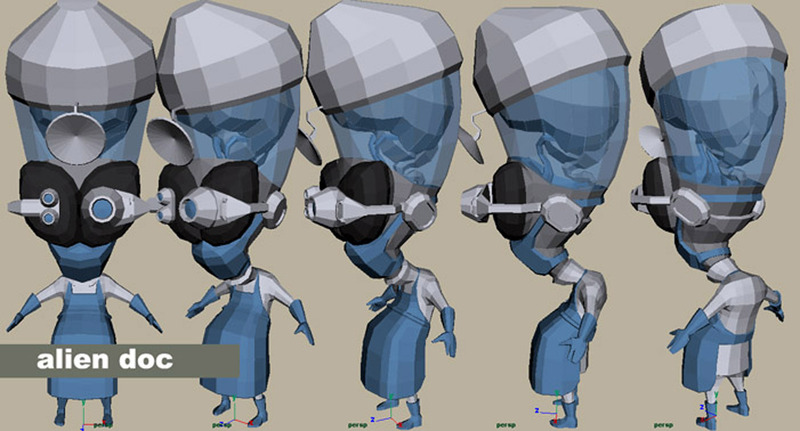 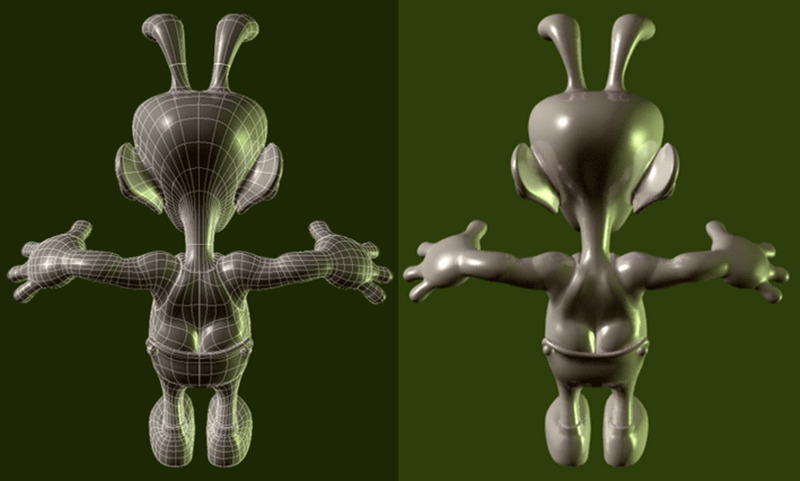 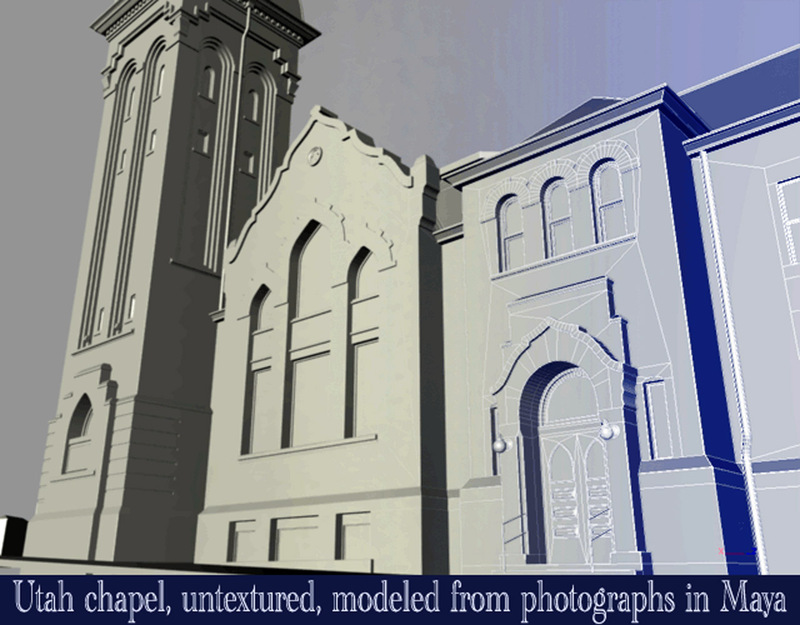 For the years that I worked at Viewpont, they were trying to expand outwards from just doing the models for which they were so well-known, and further into texturing, animation, etc. 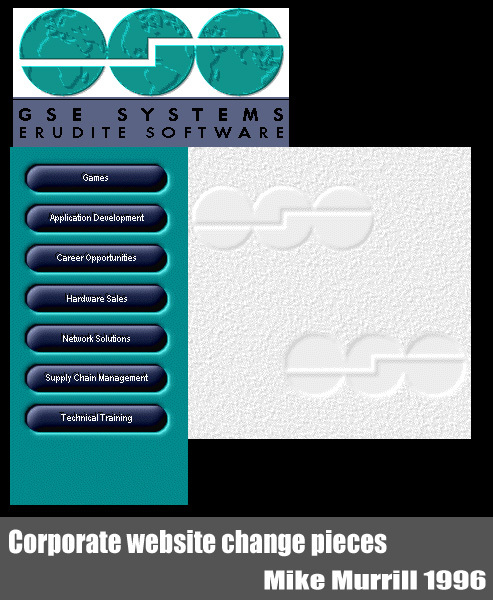 More of a "one stop shop" for outsourcing. 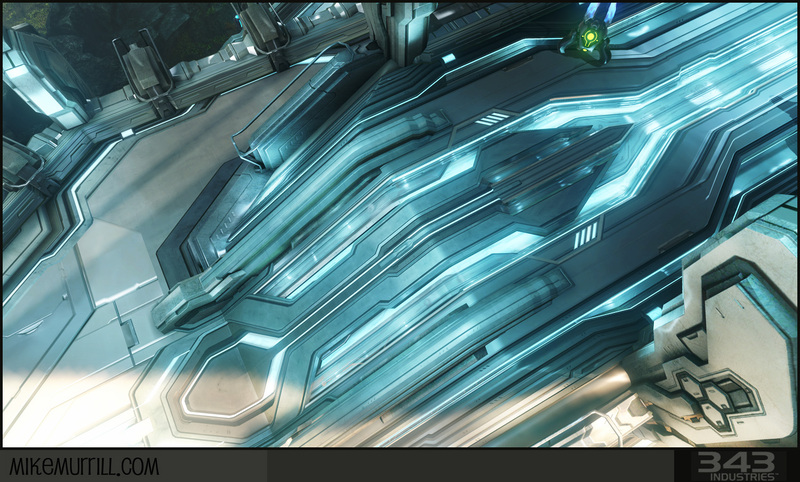 I was able to do a little of everything. 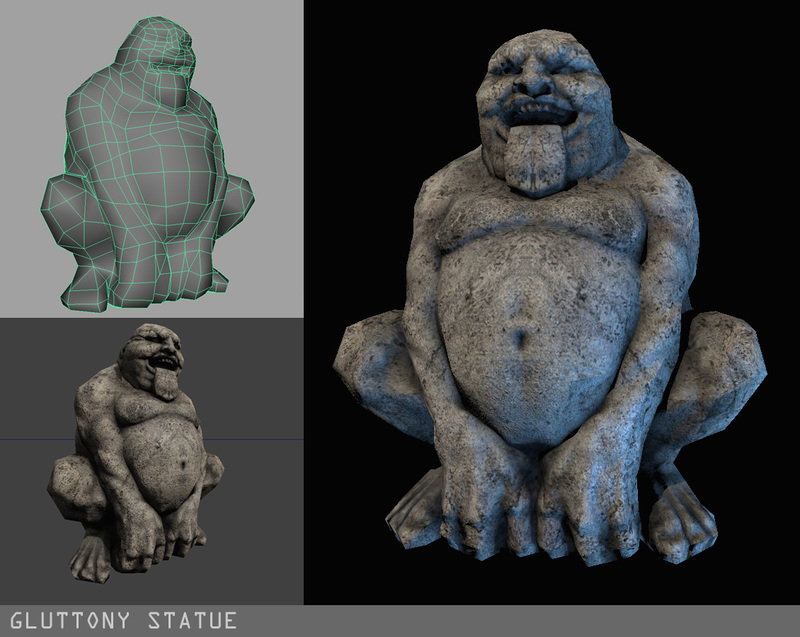 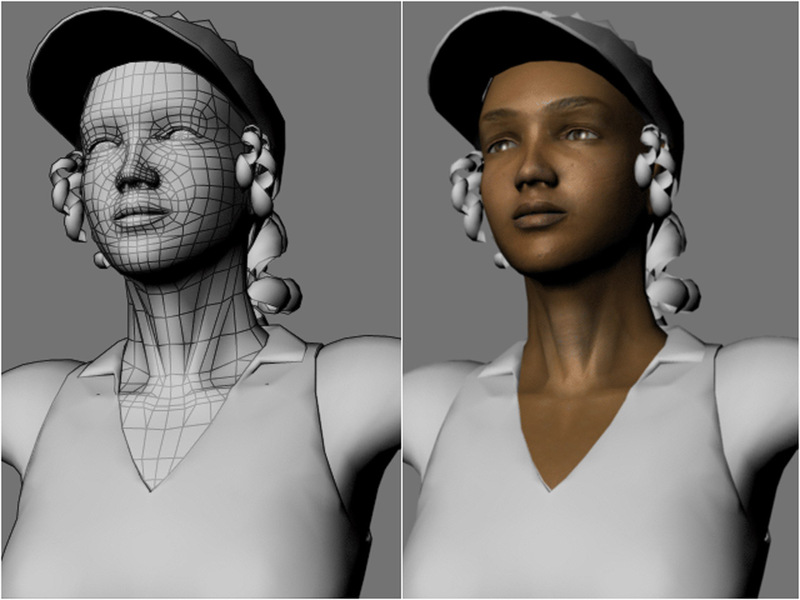 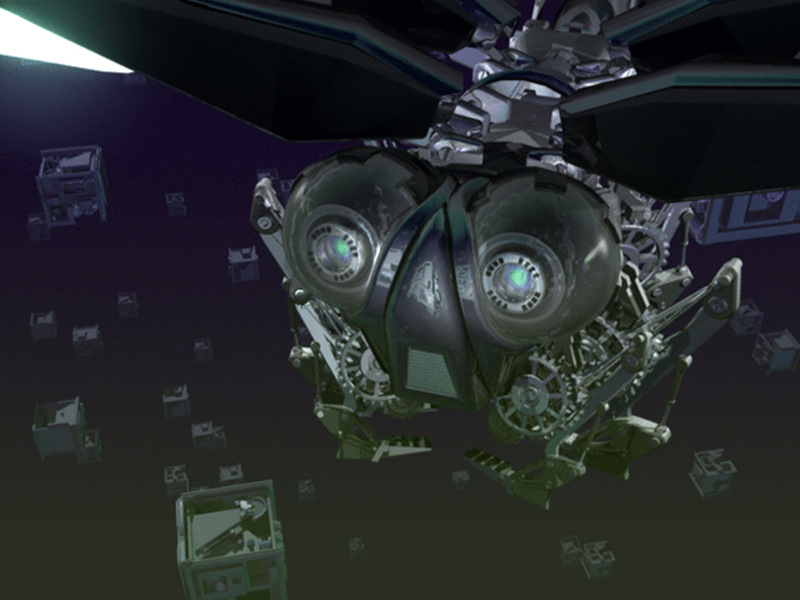 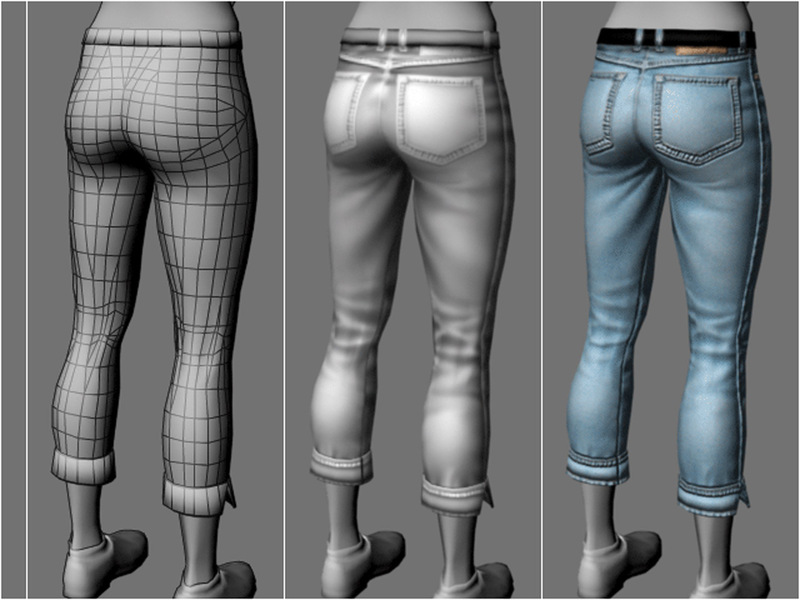 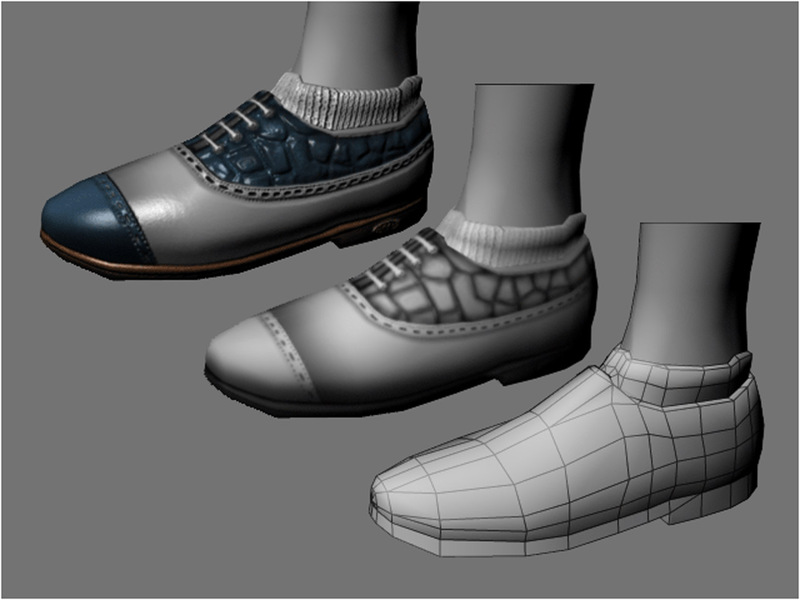 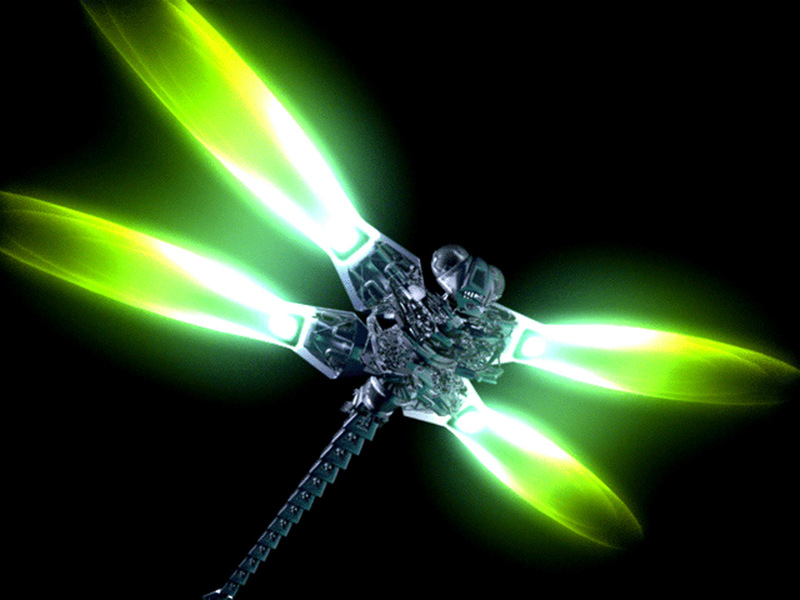 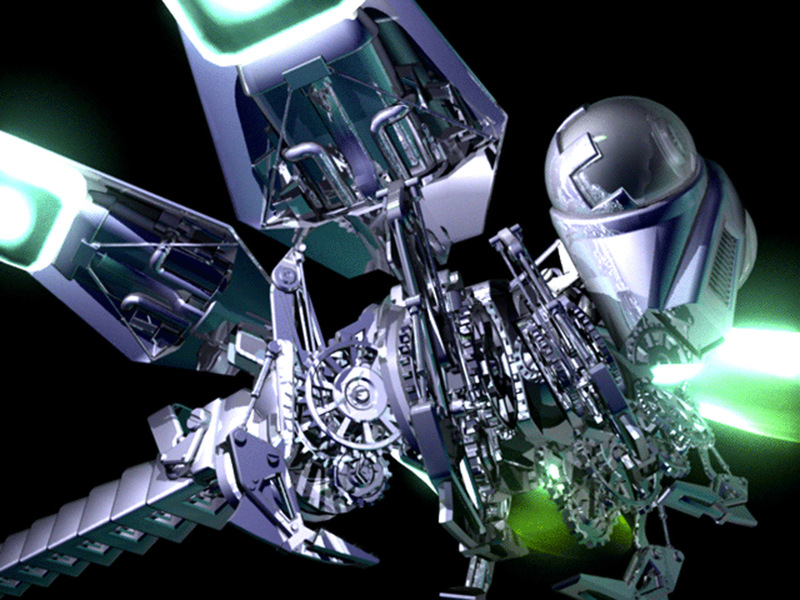 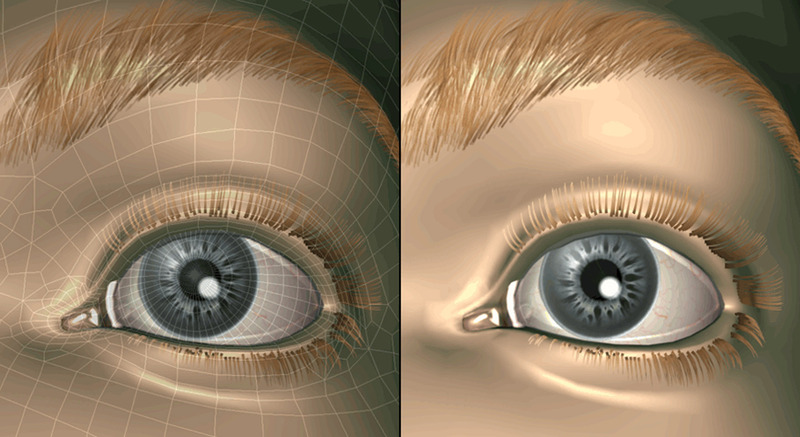 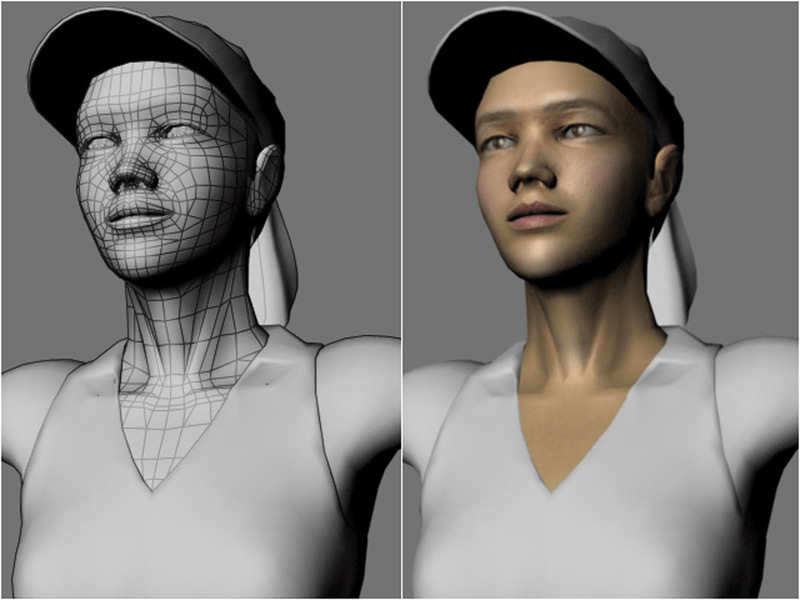 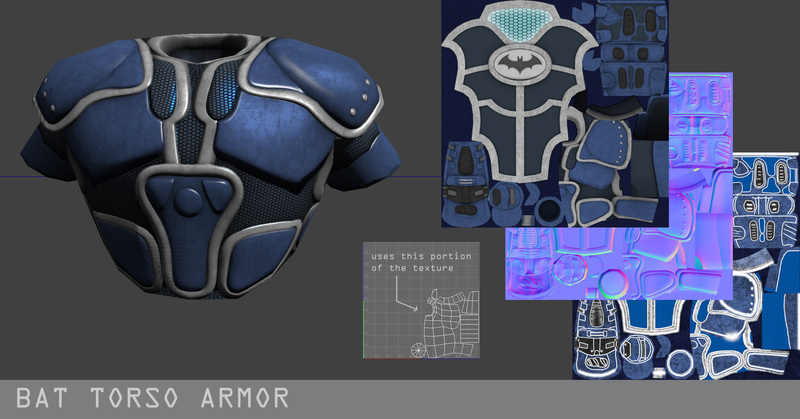 Post production, Character animation, lighting, as well as modeling and texturing both high-res and low-res pieces. 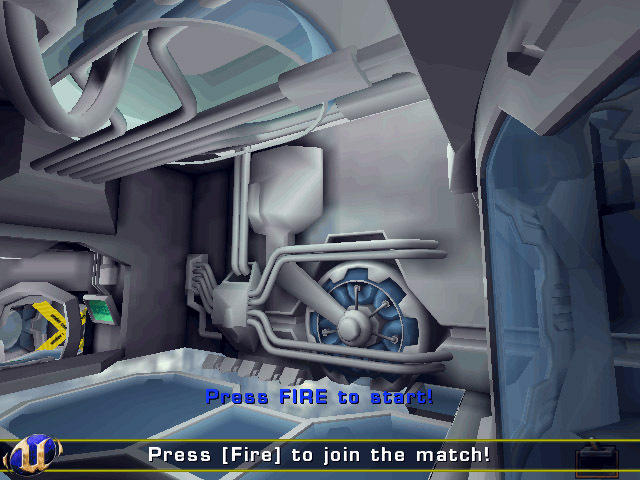 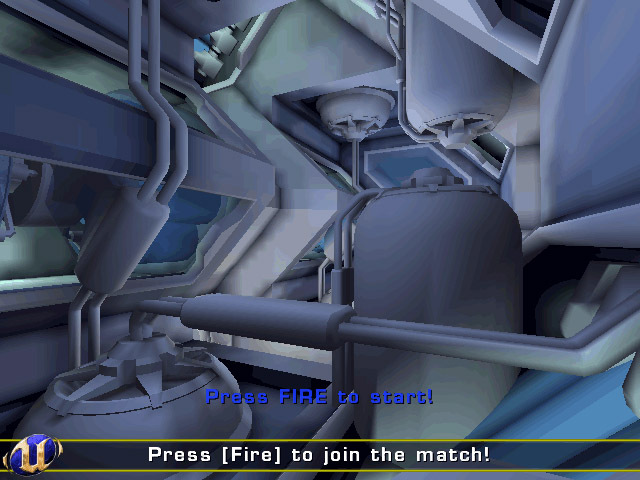 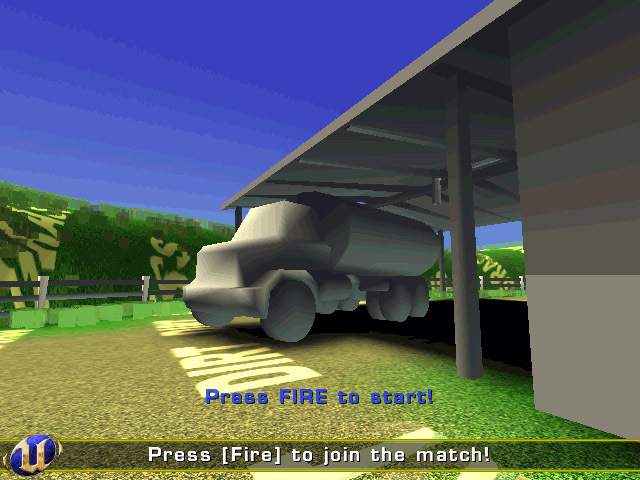 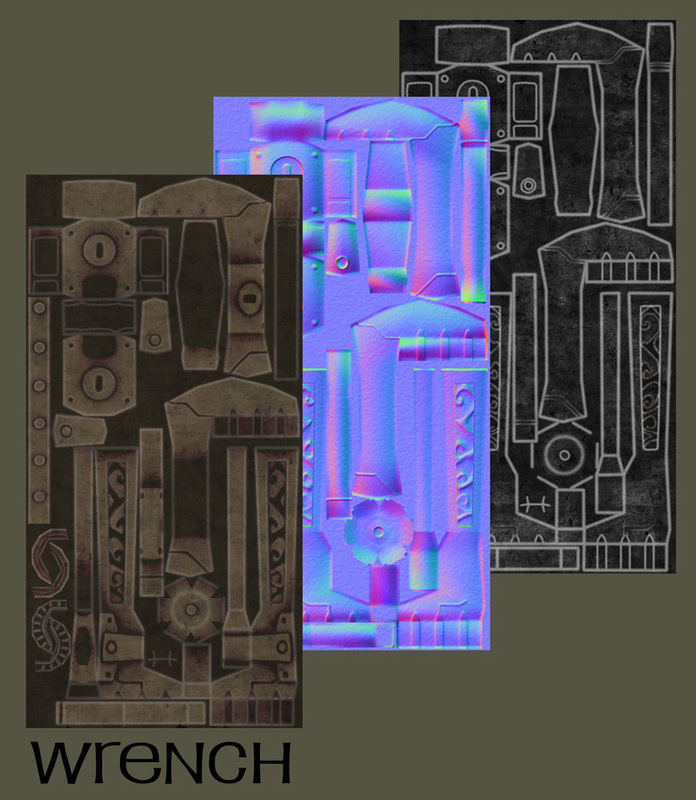 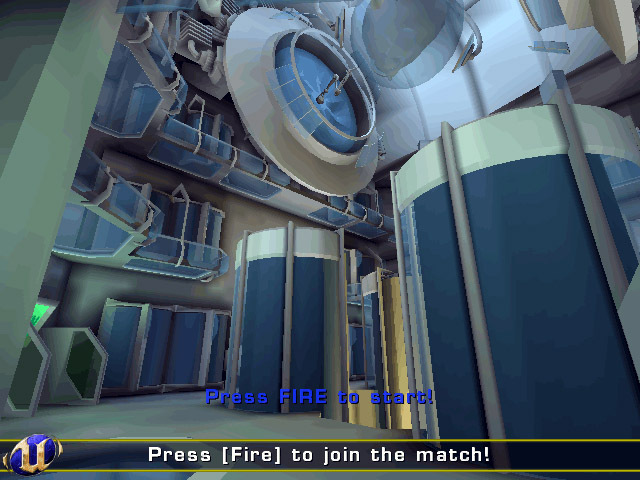 --TWISTED METAL SMALL BRAWL (outsourced). 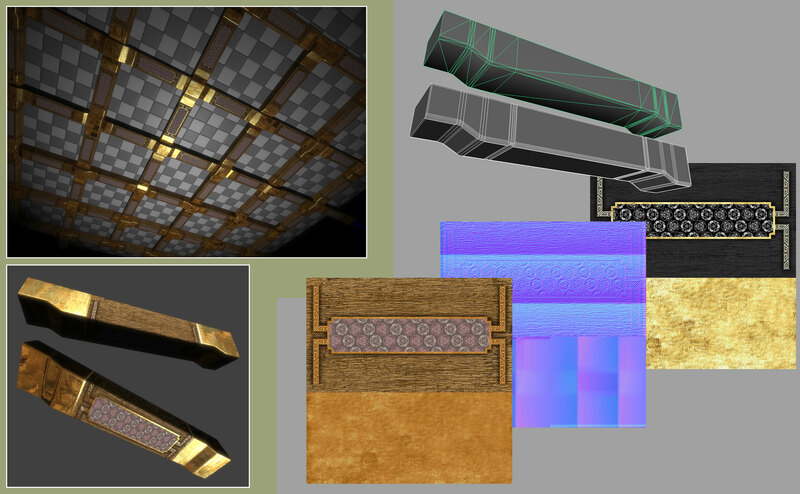 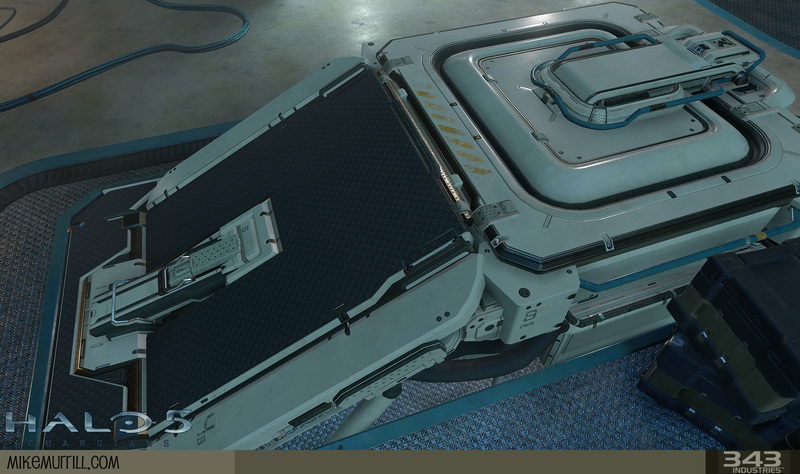 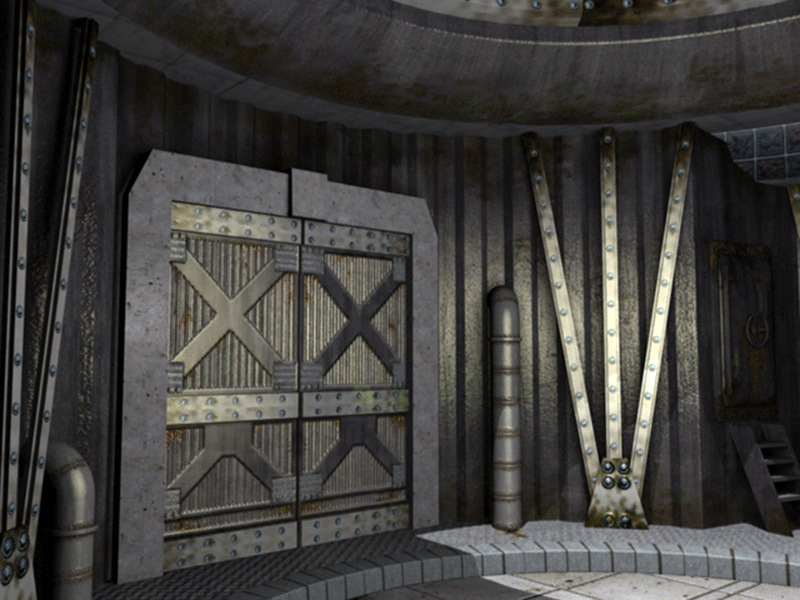 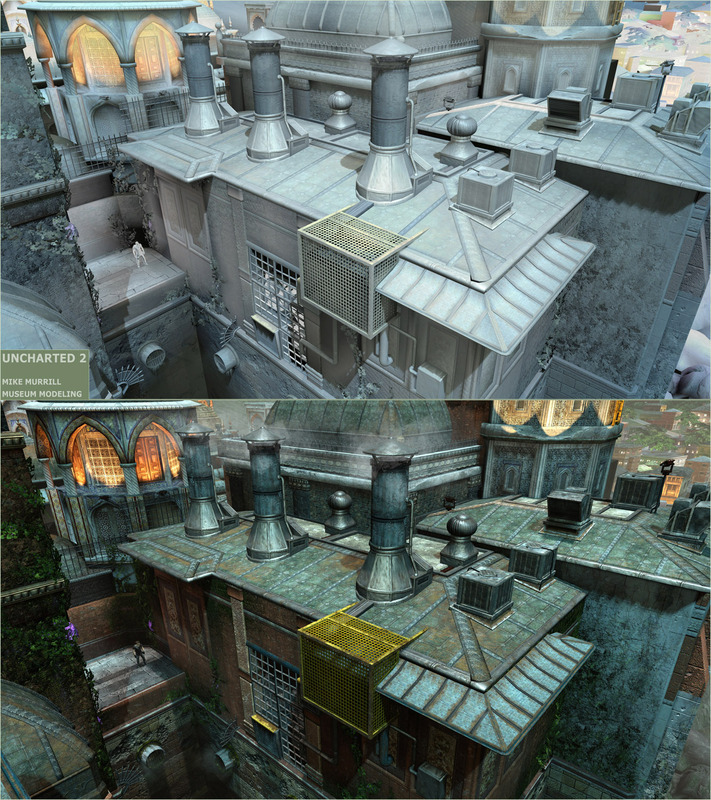 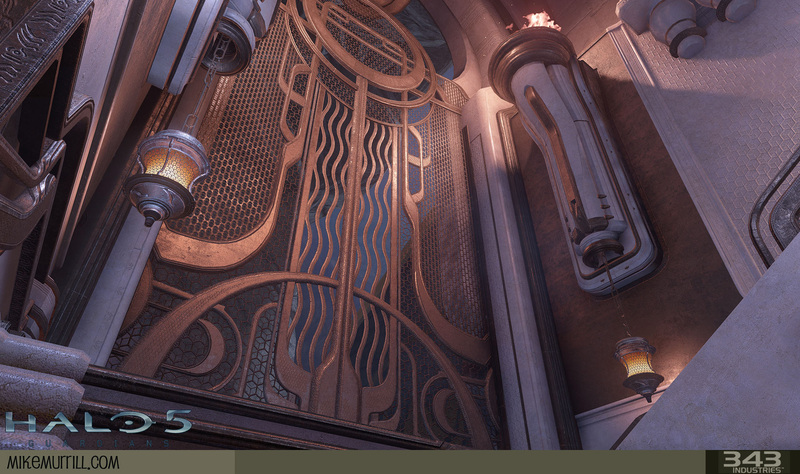 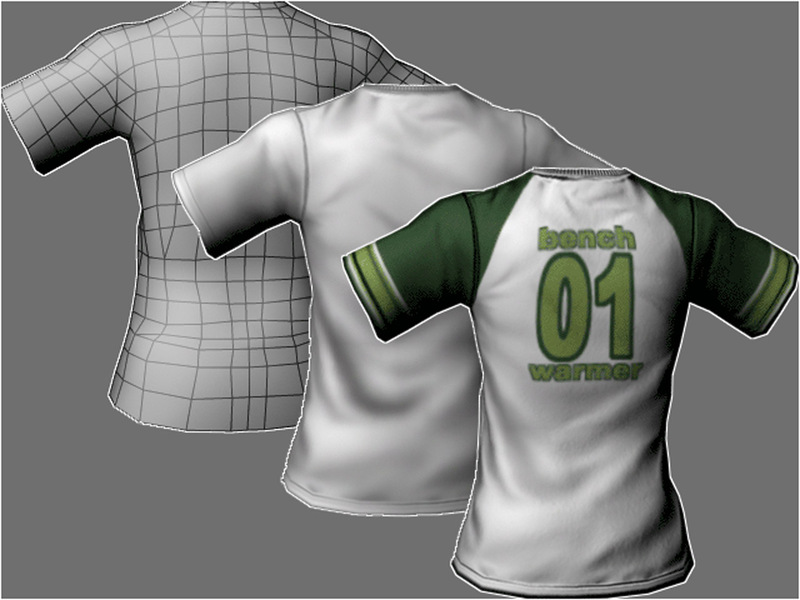 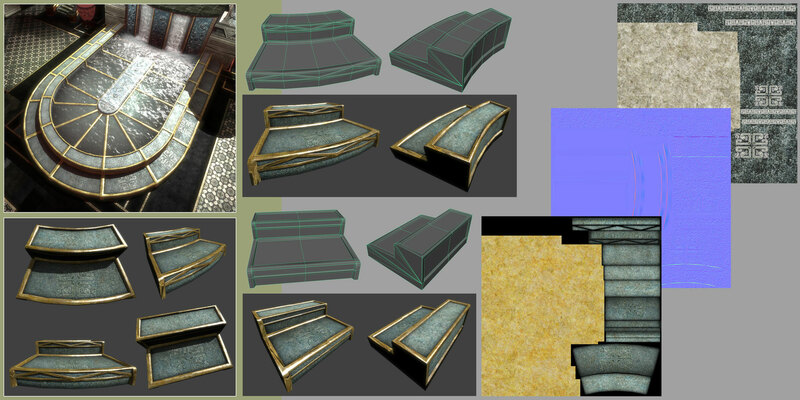 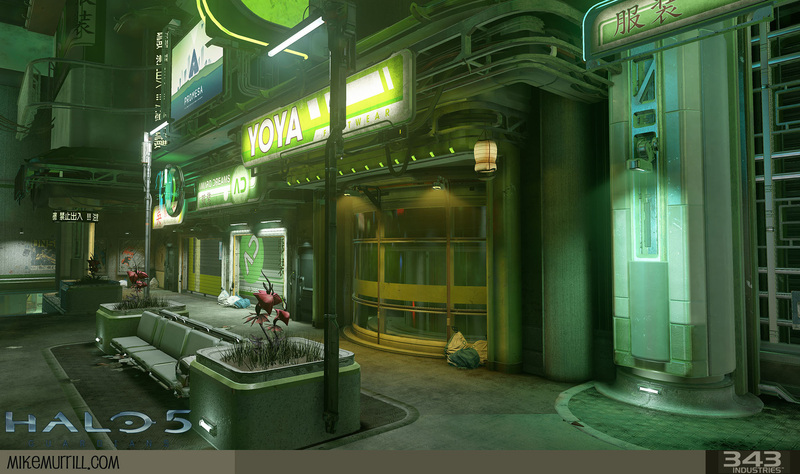 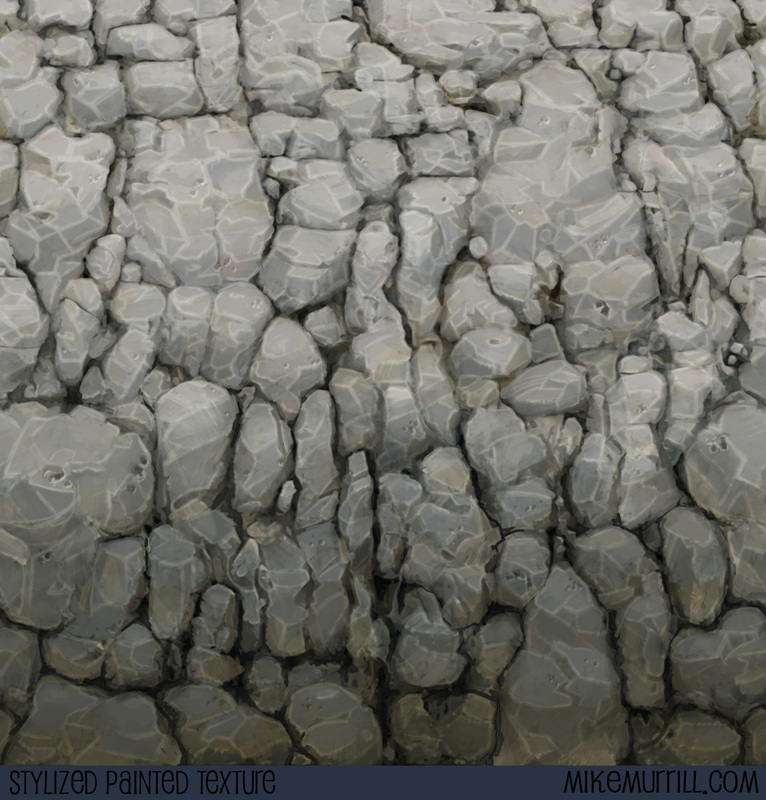 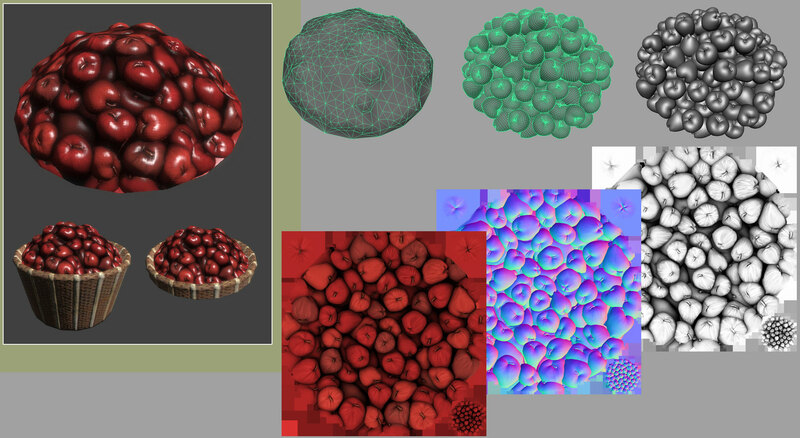 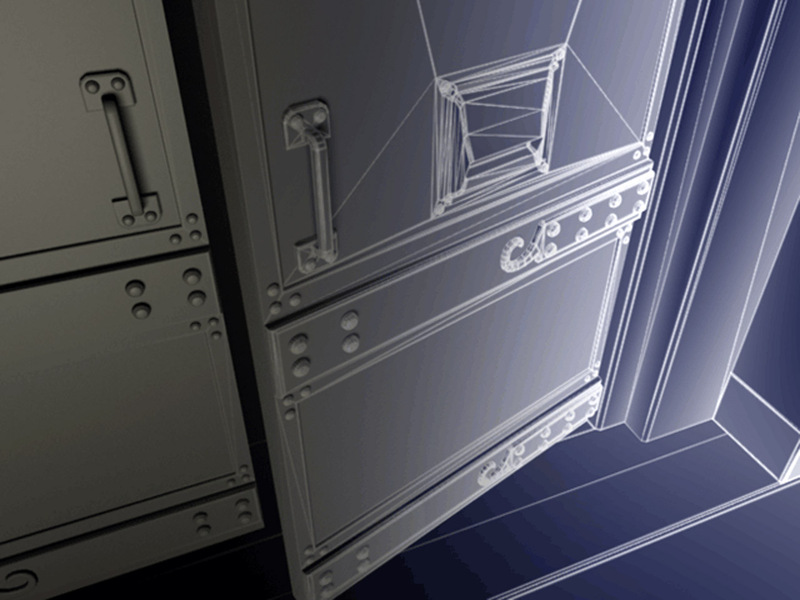 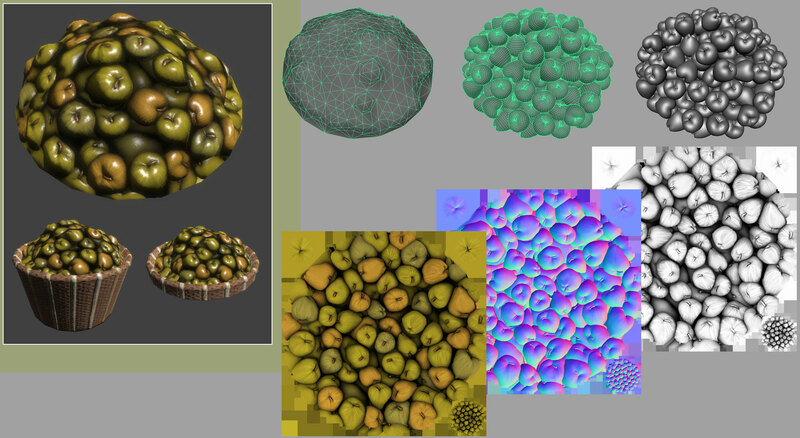 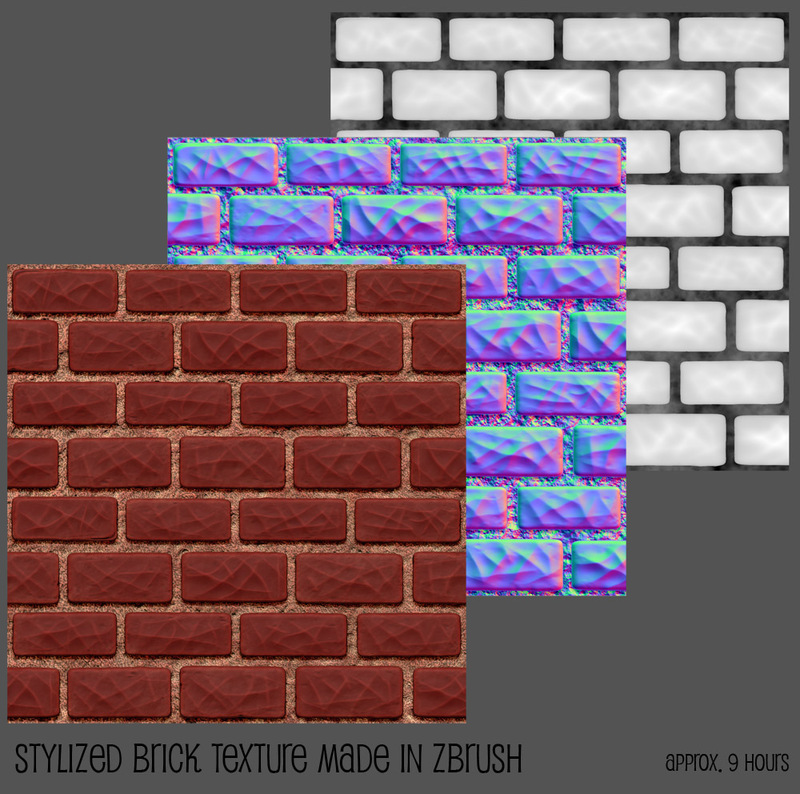 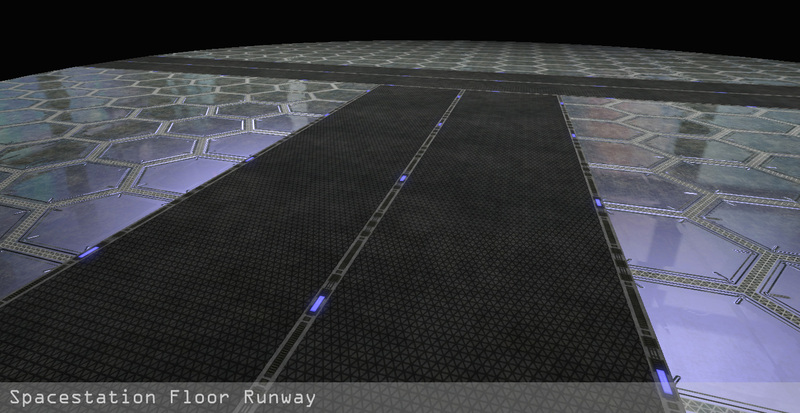 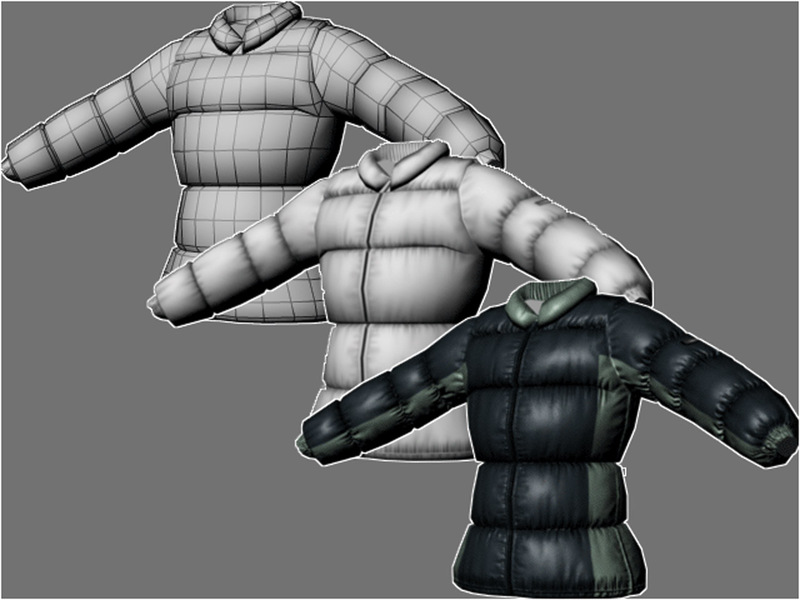 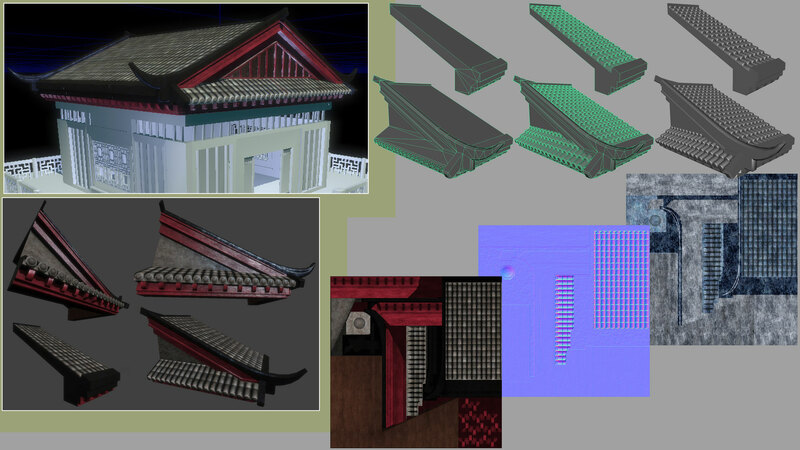 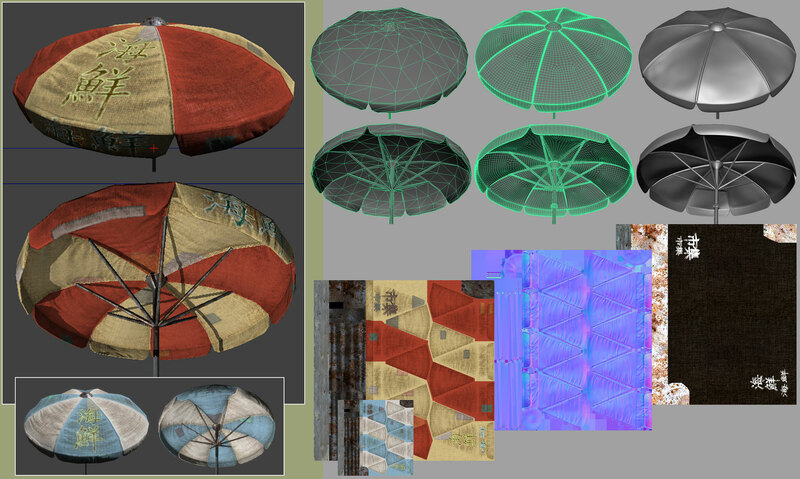 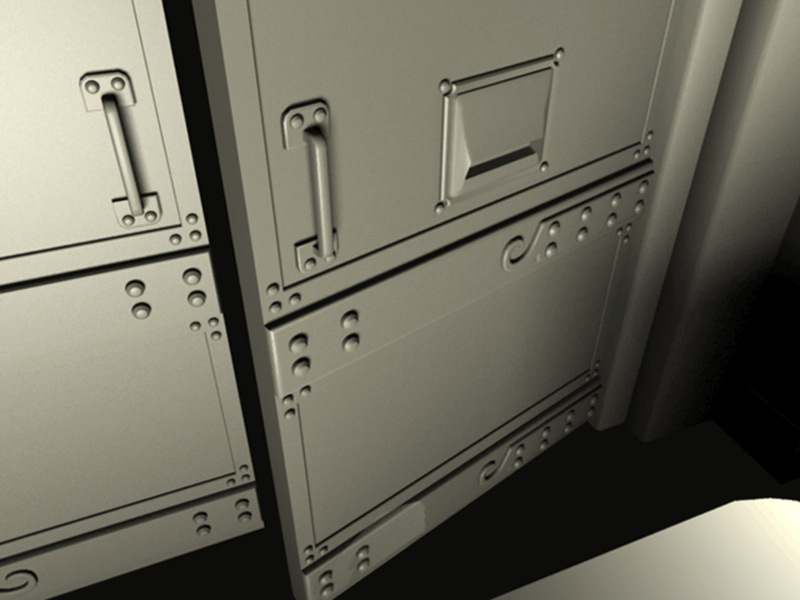 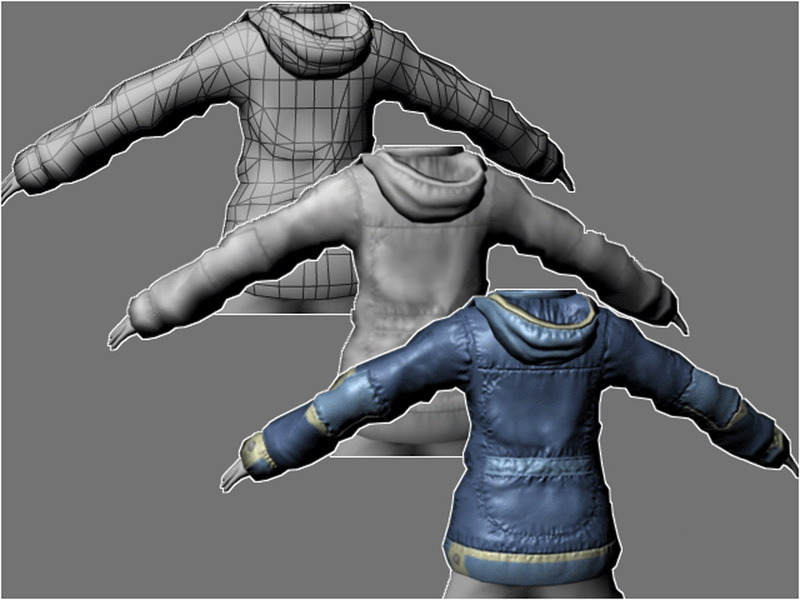 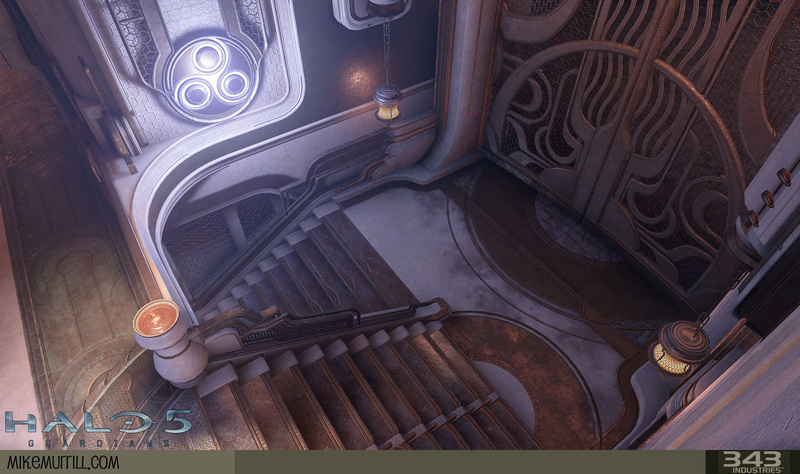 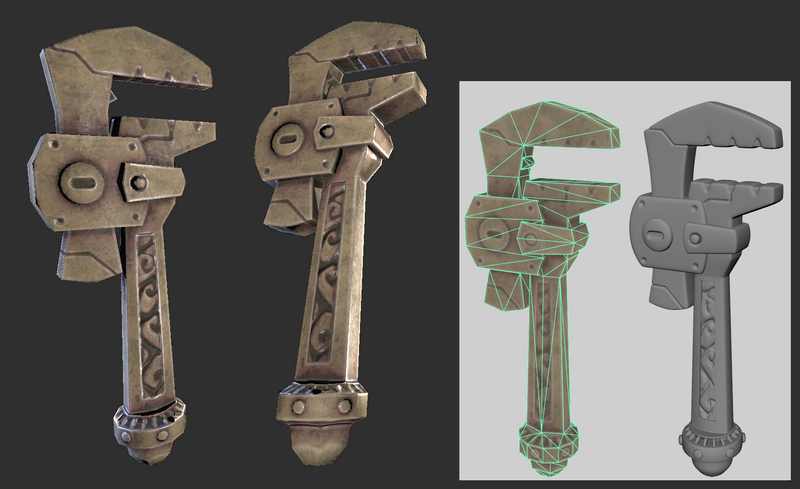 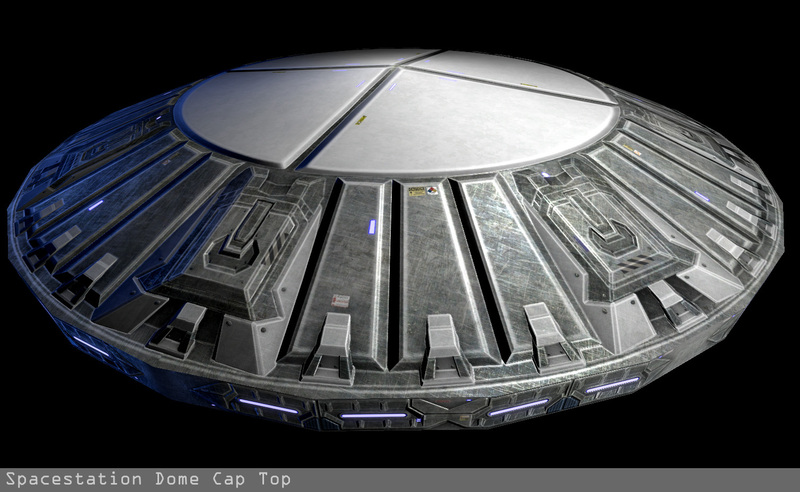 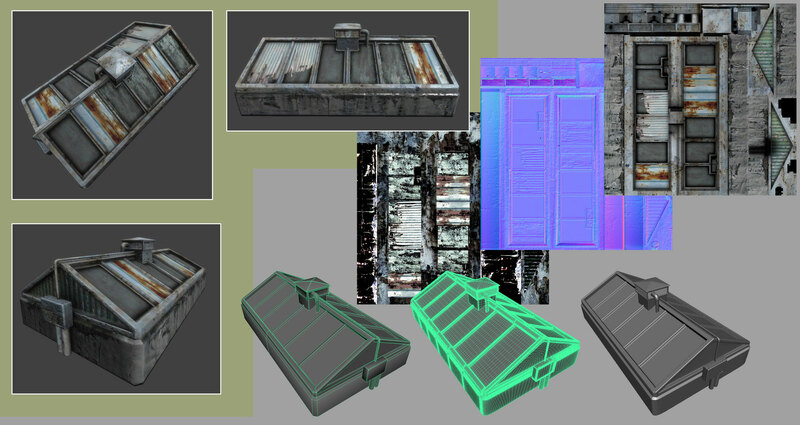 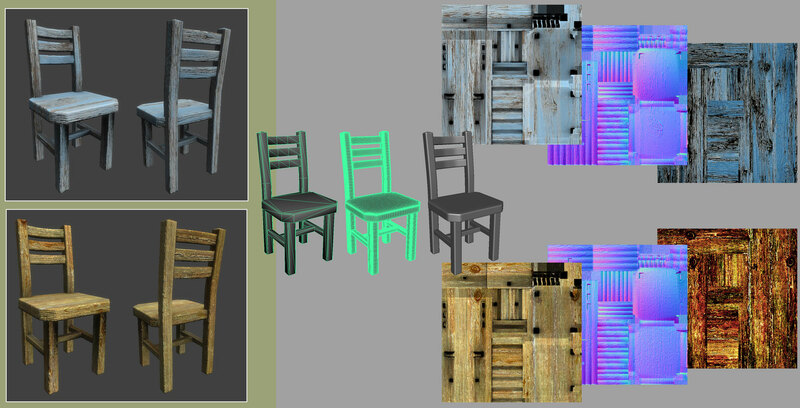 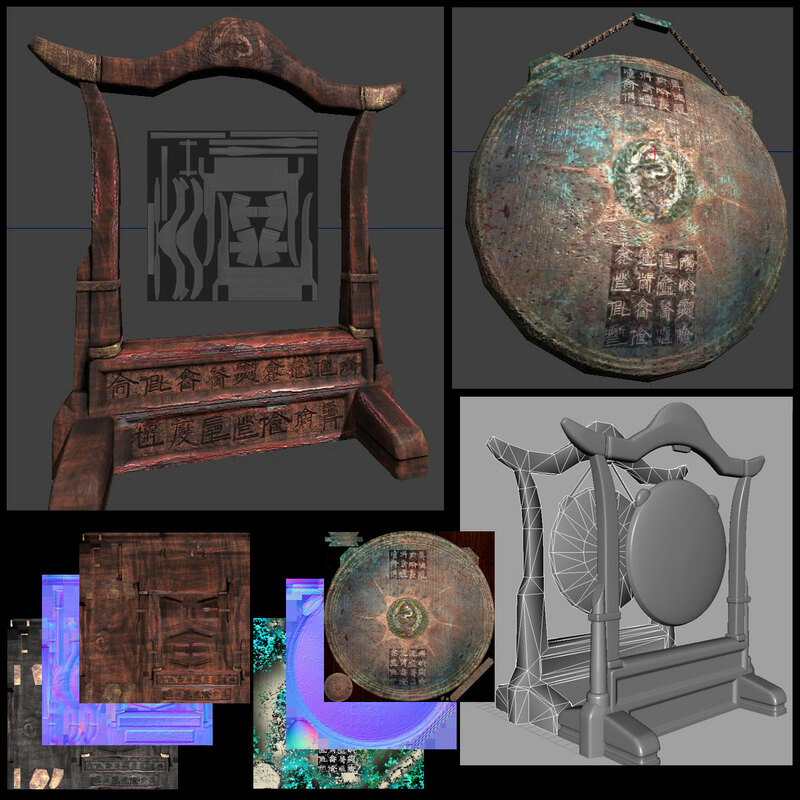 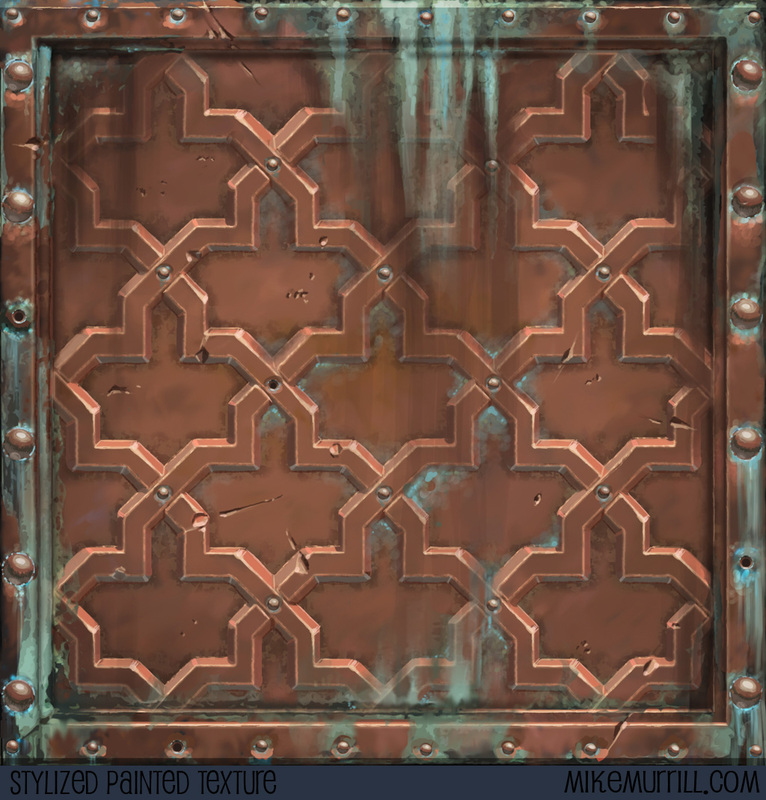 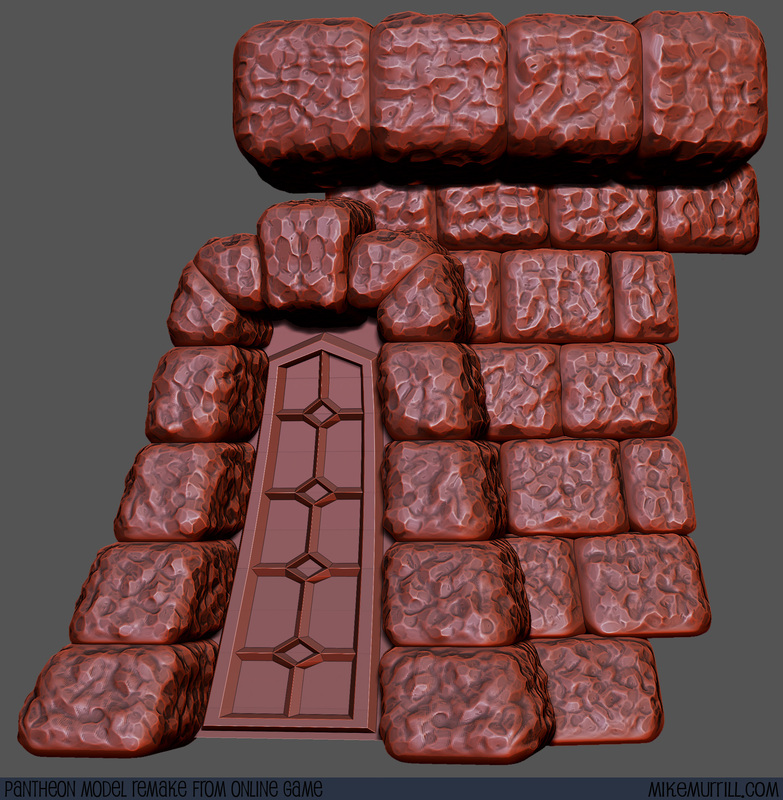 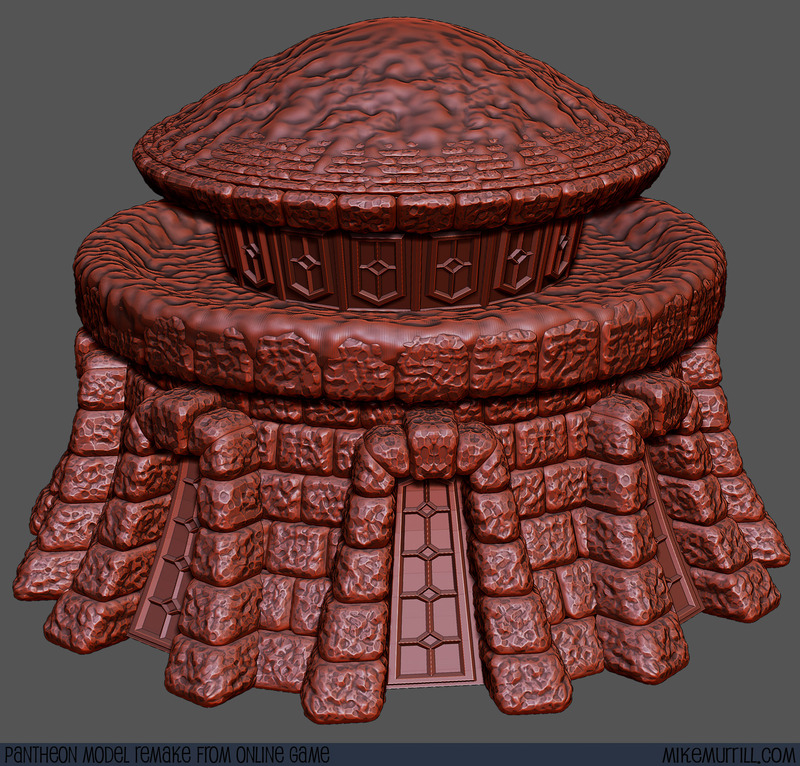 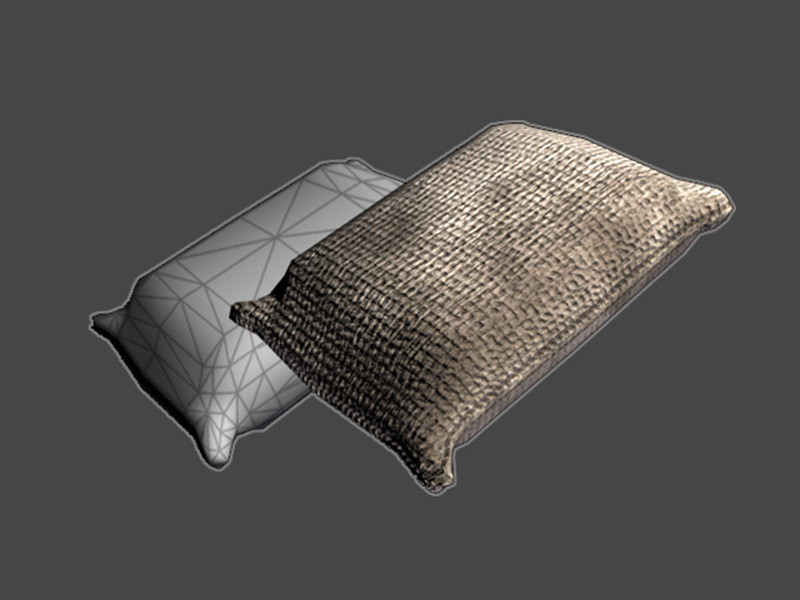 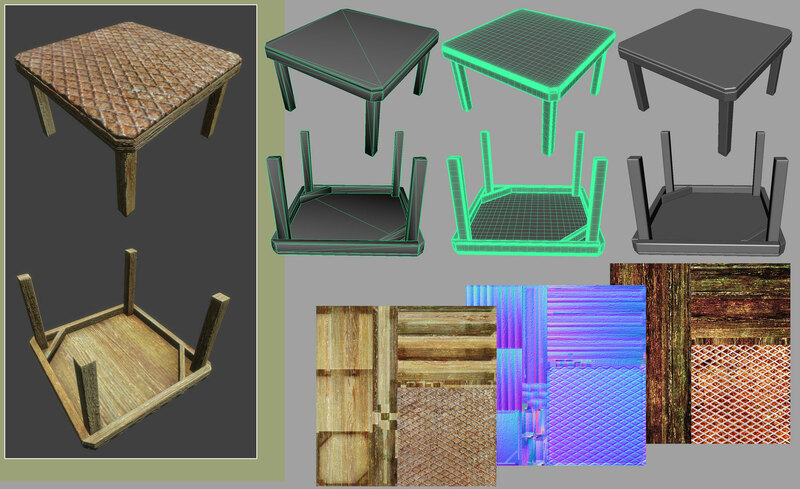 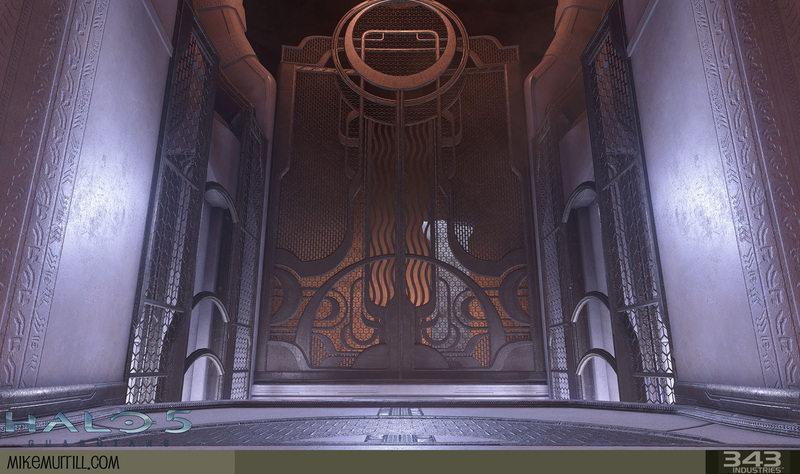 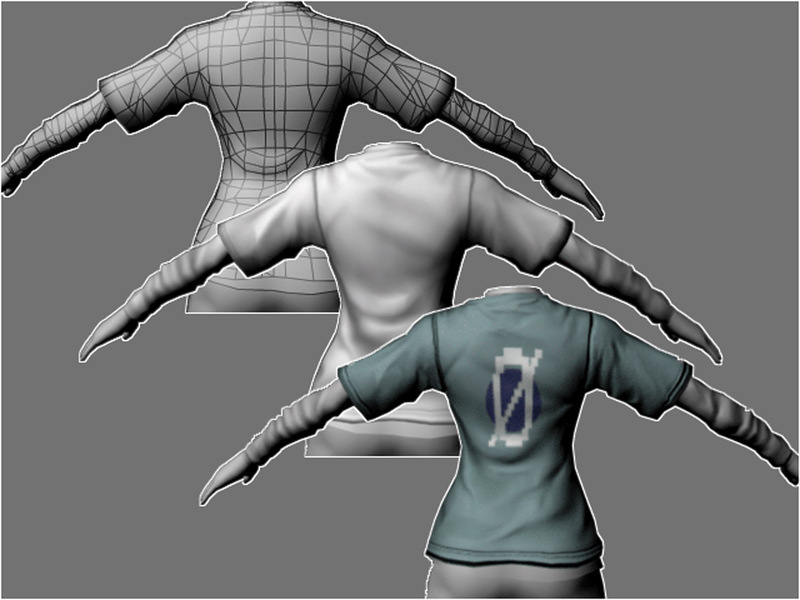 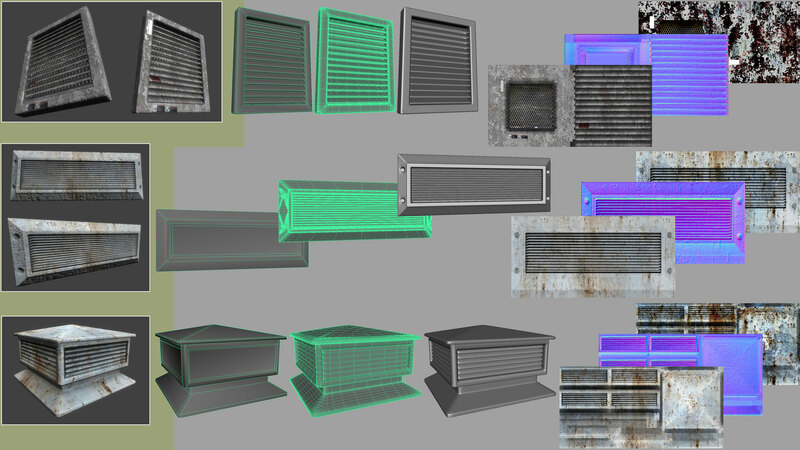 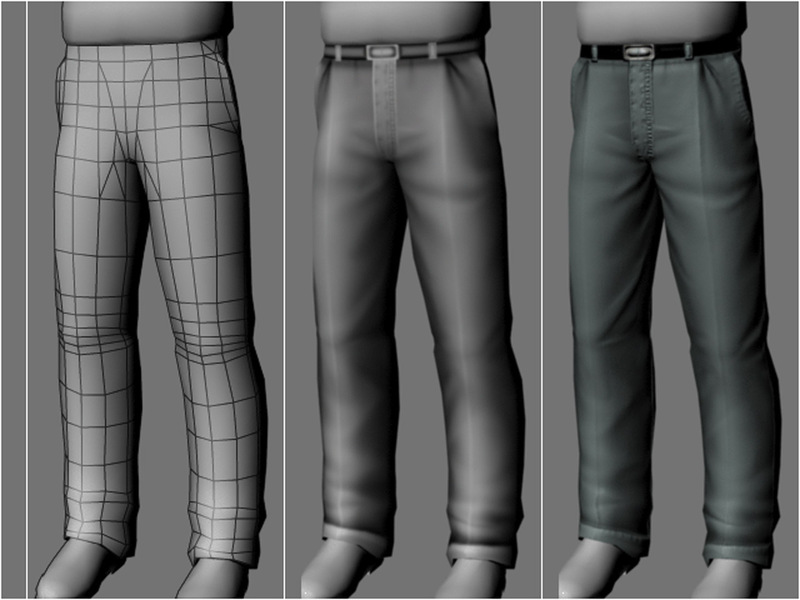 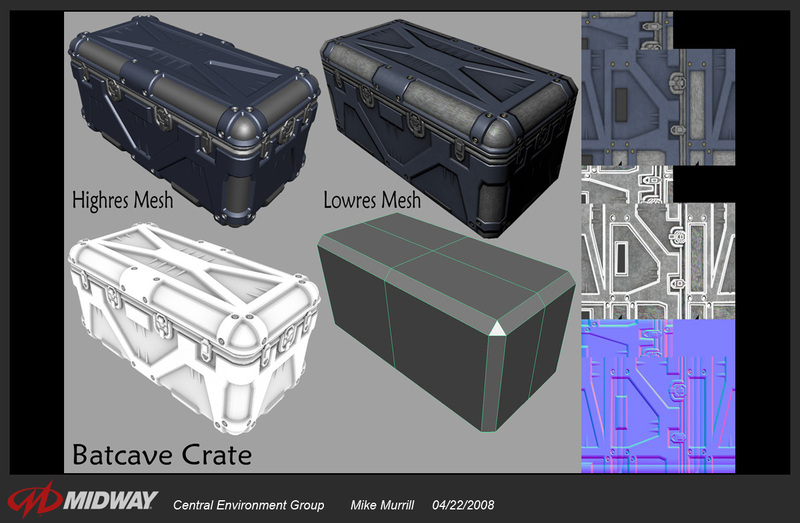 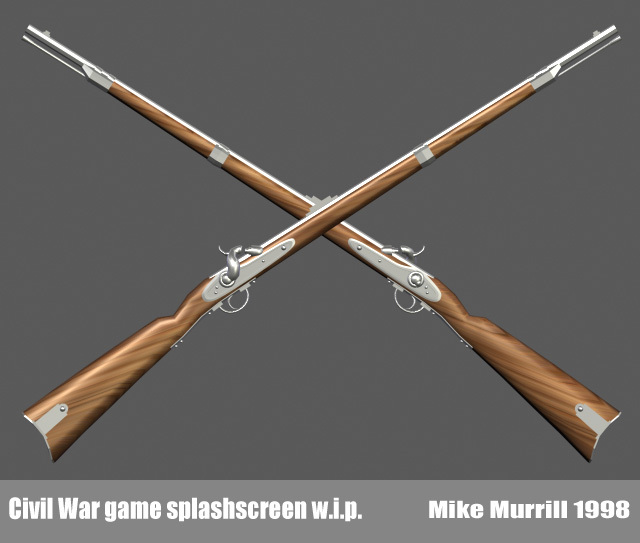 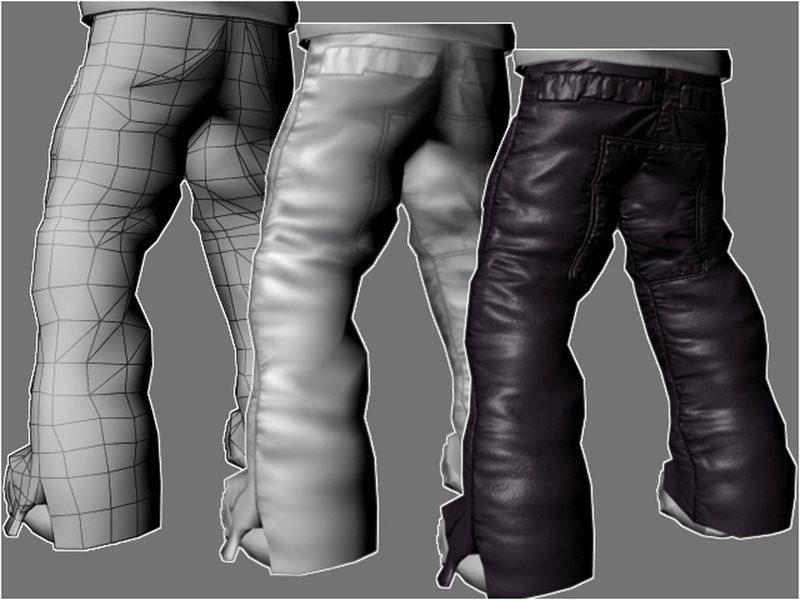 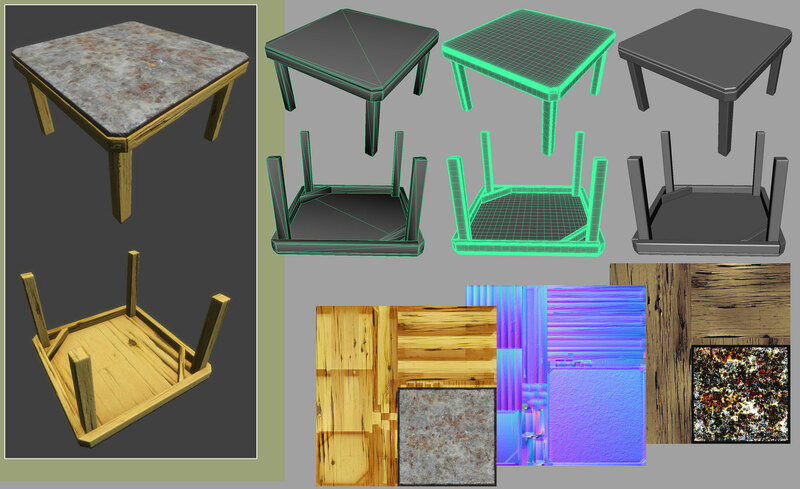 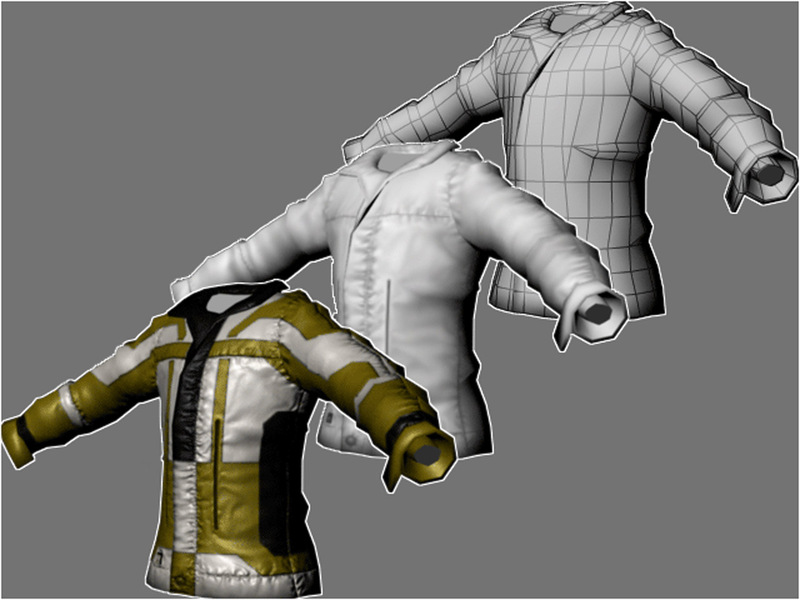 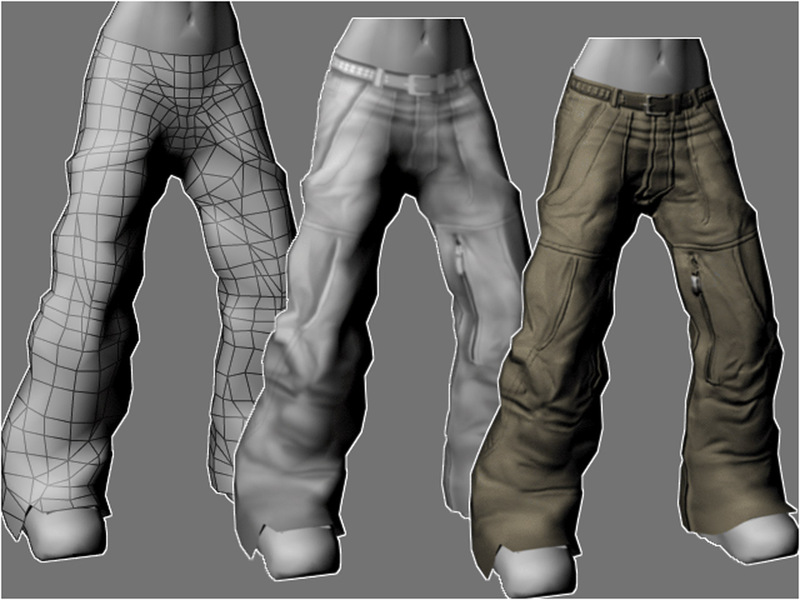 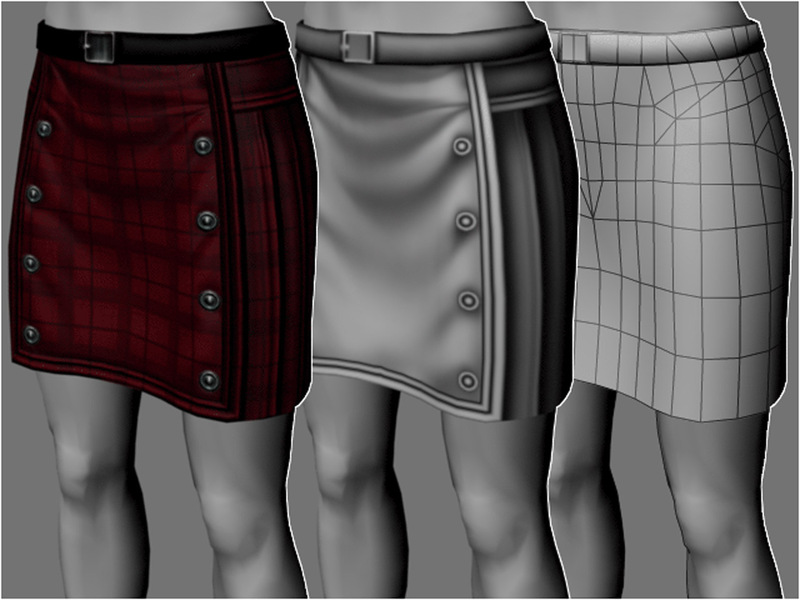 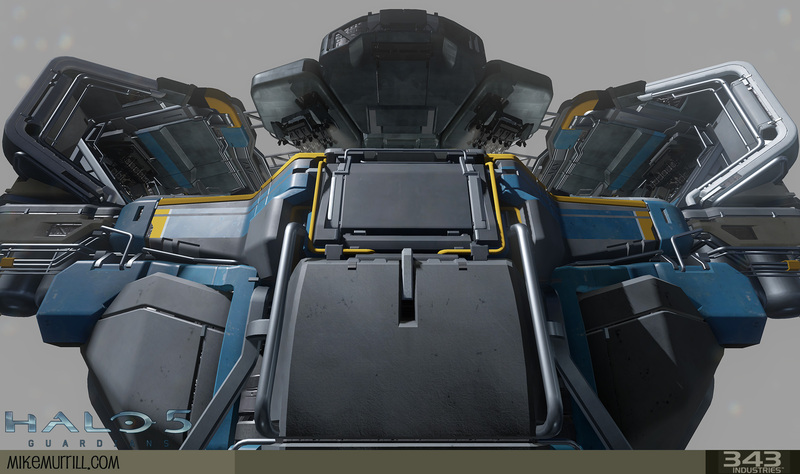 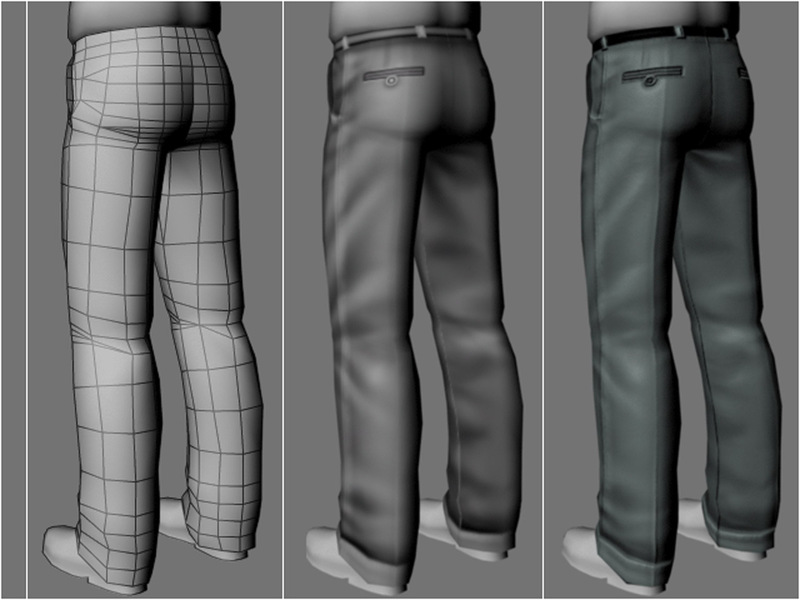 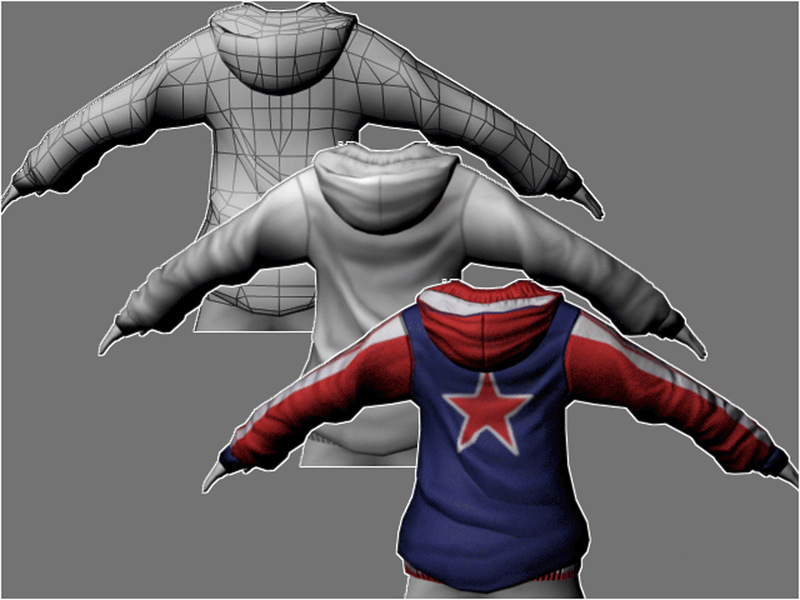 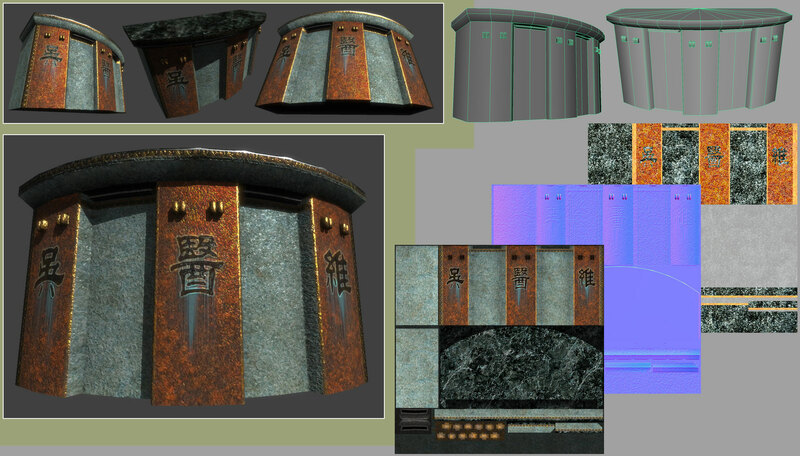 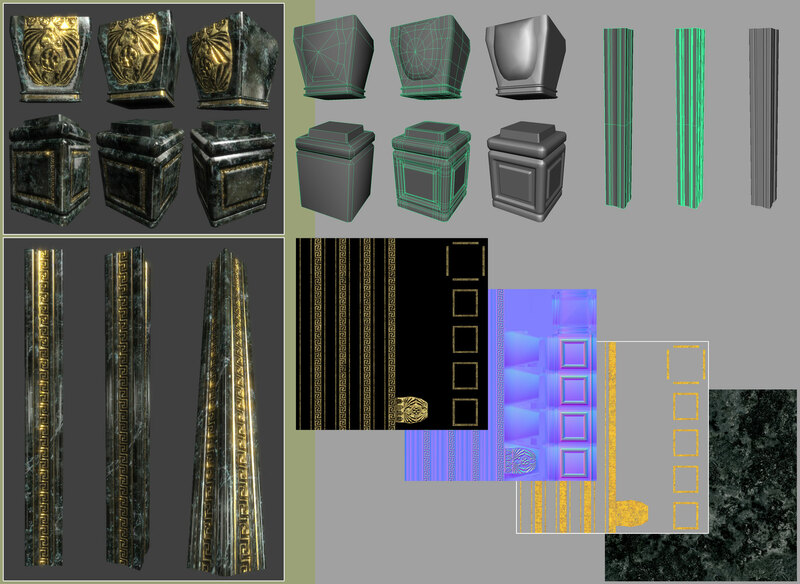 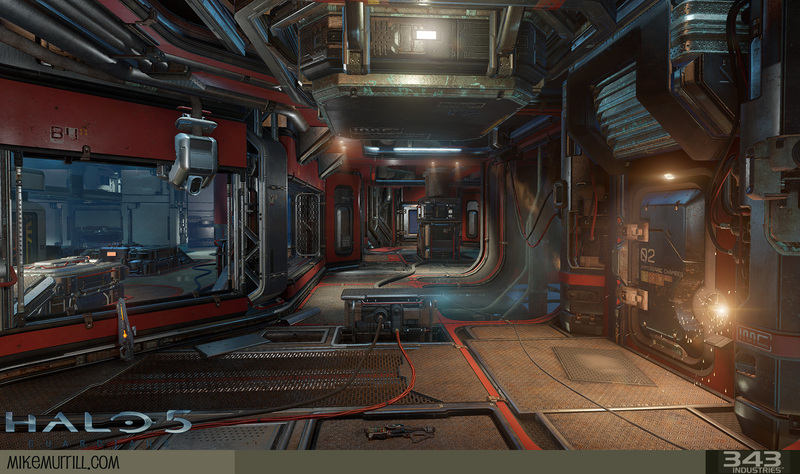 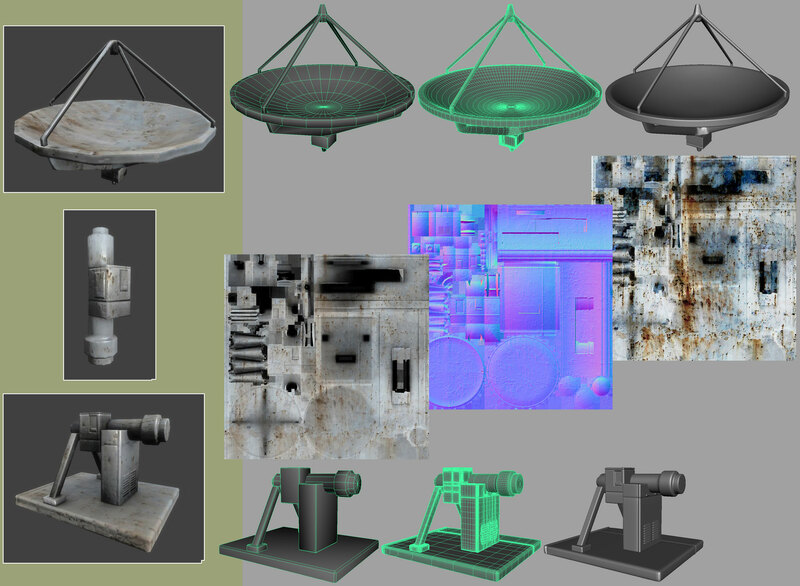 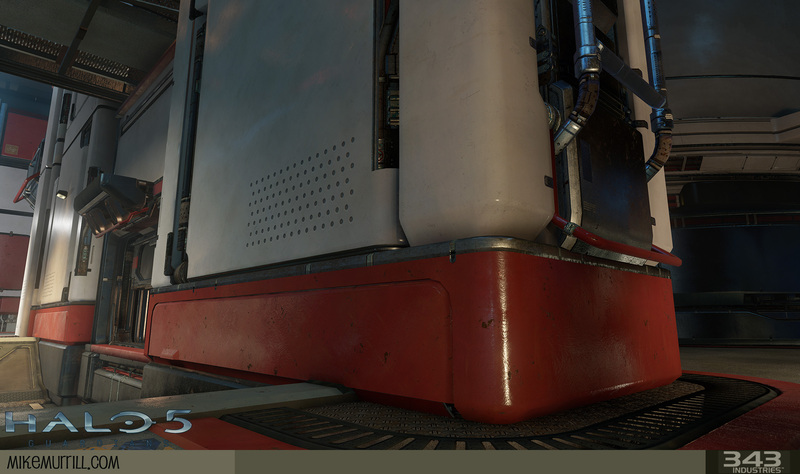 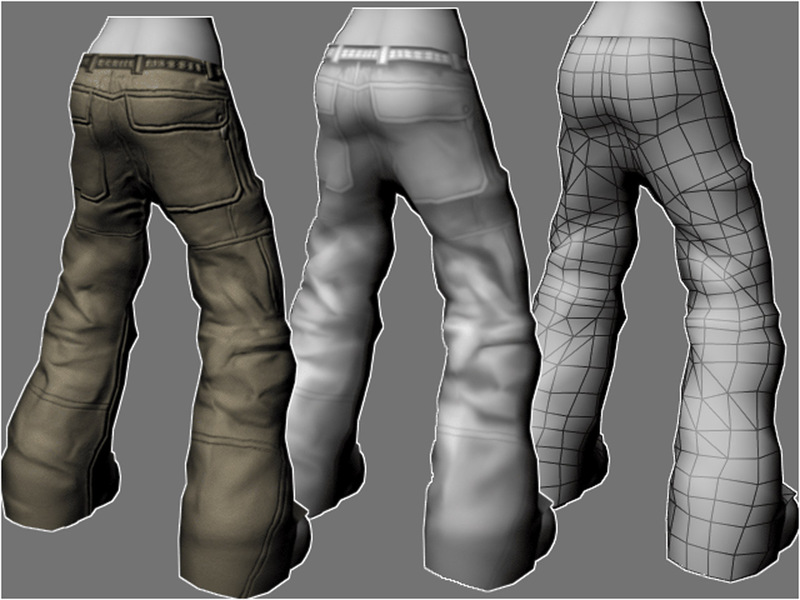 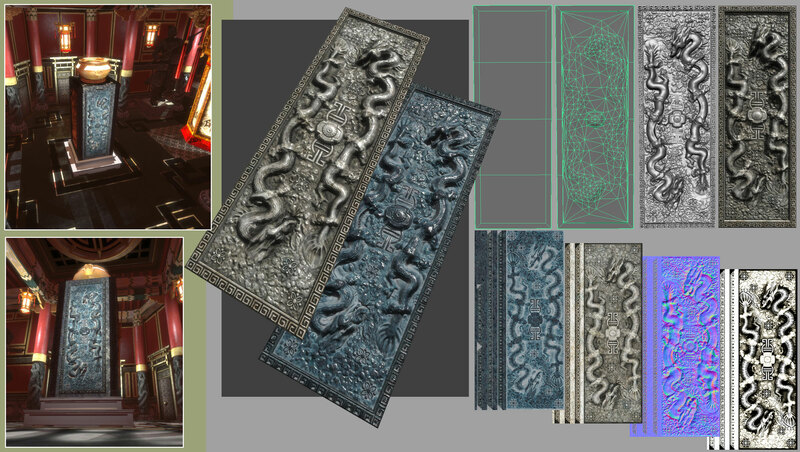 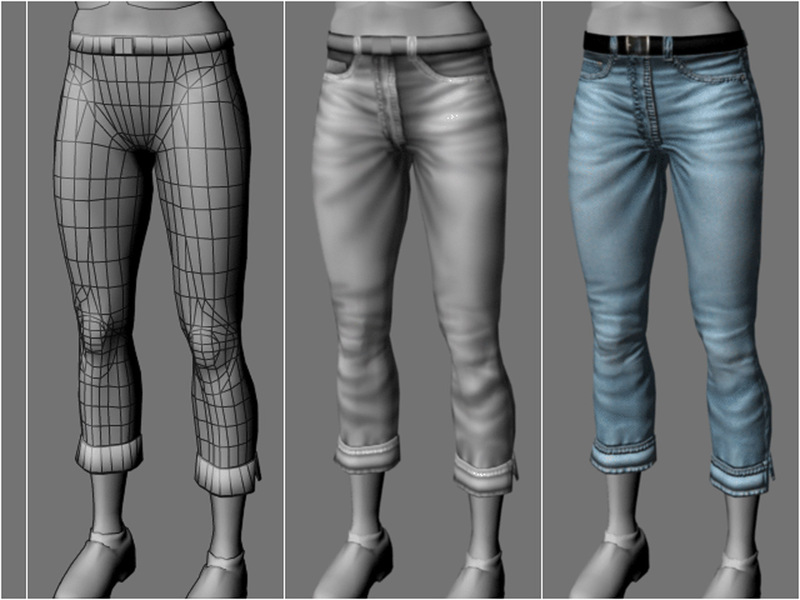 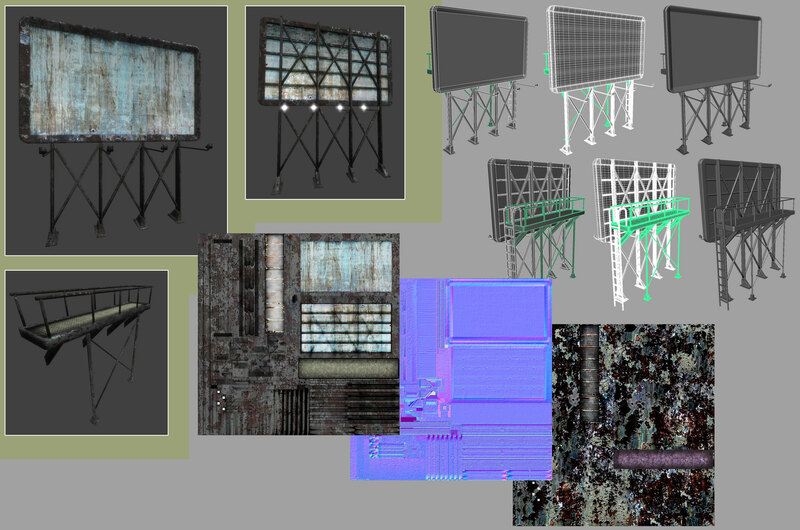 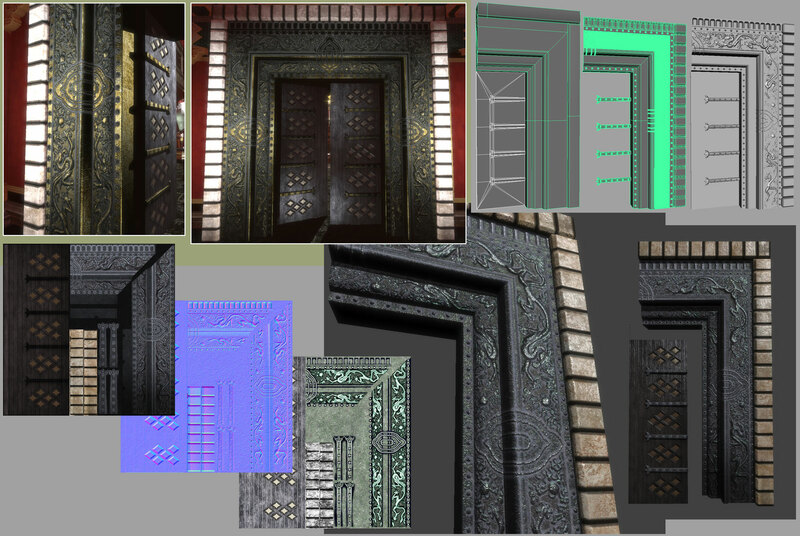 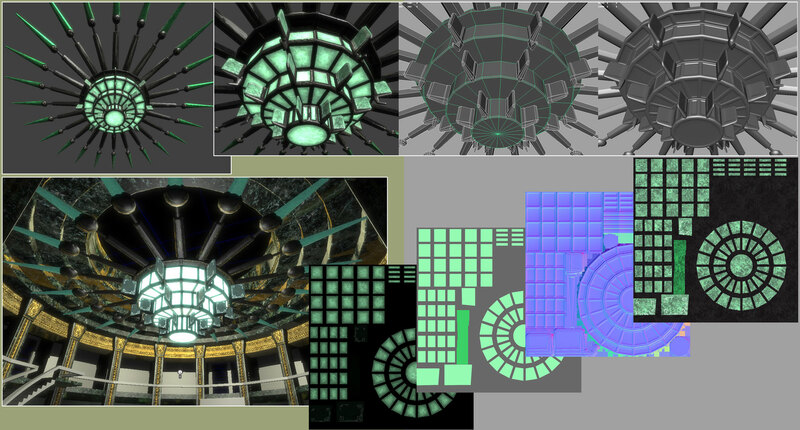 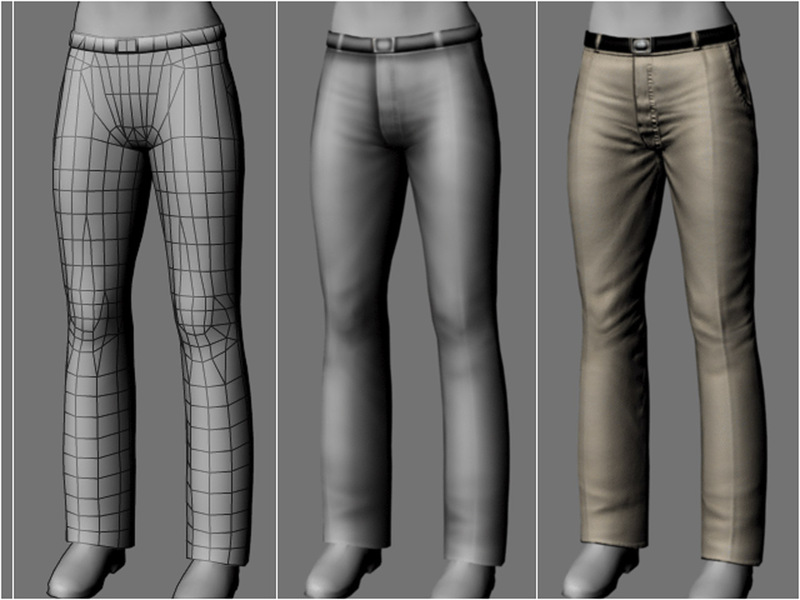 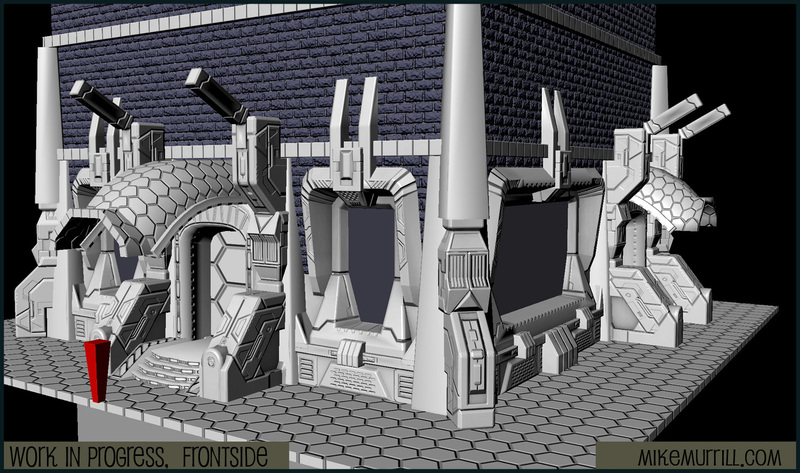 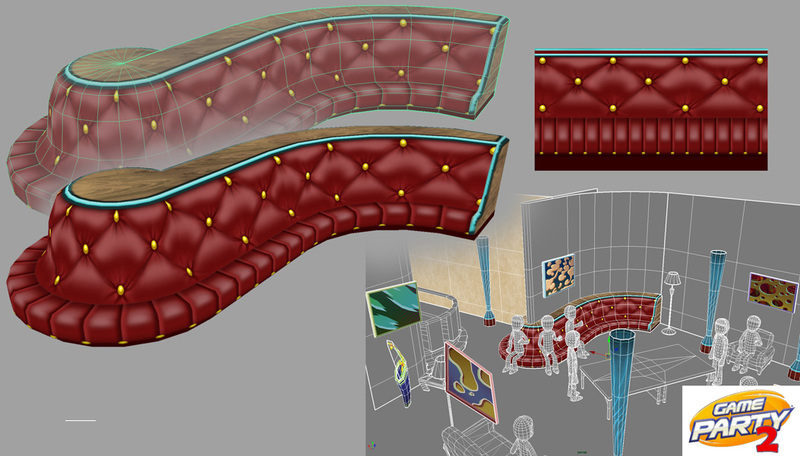 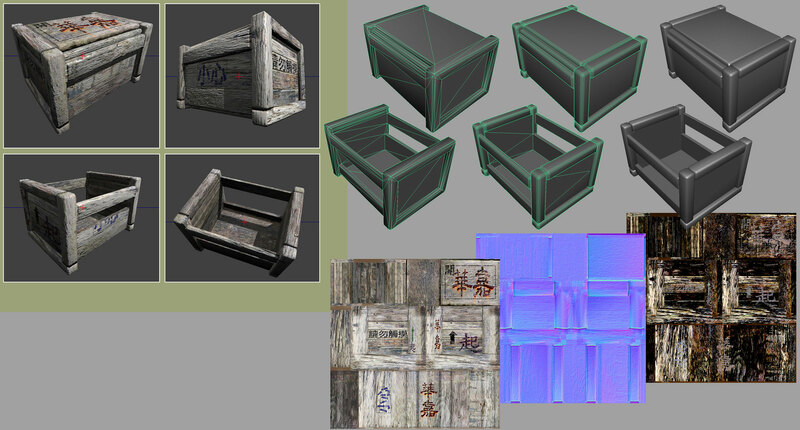 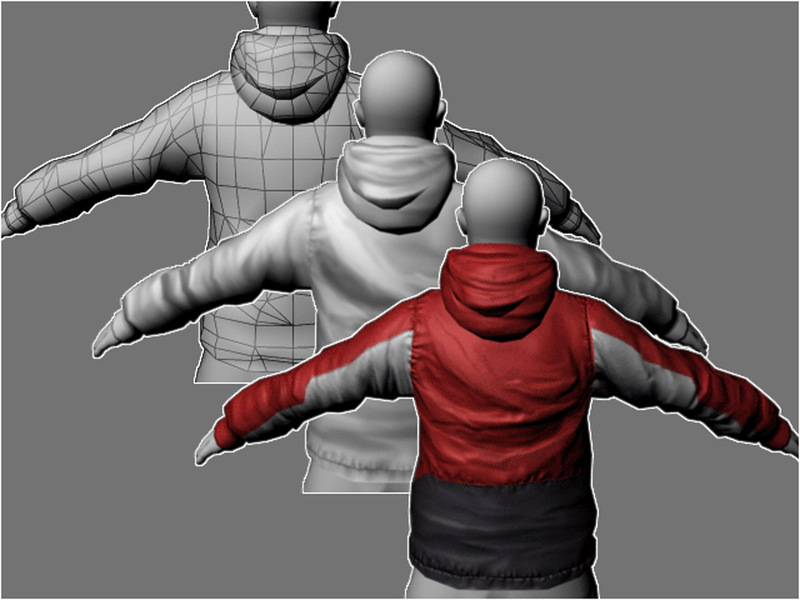 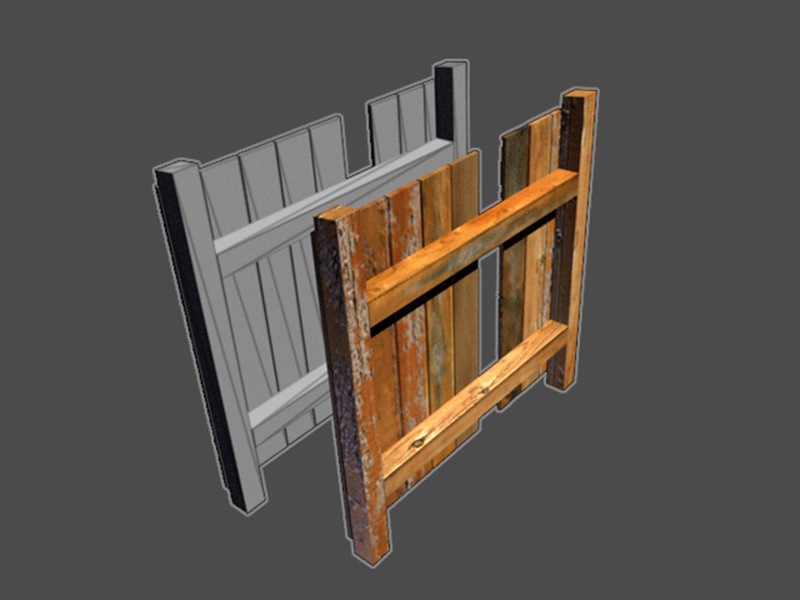 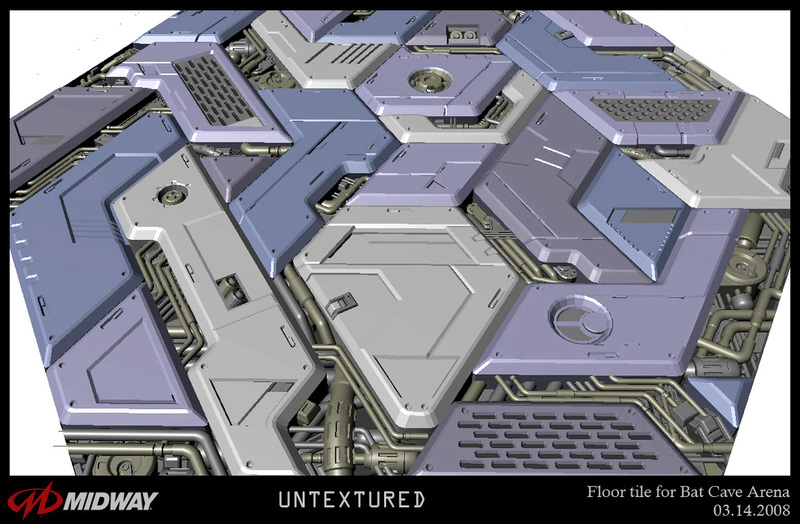 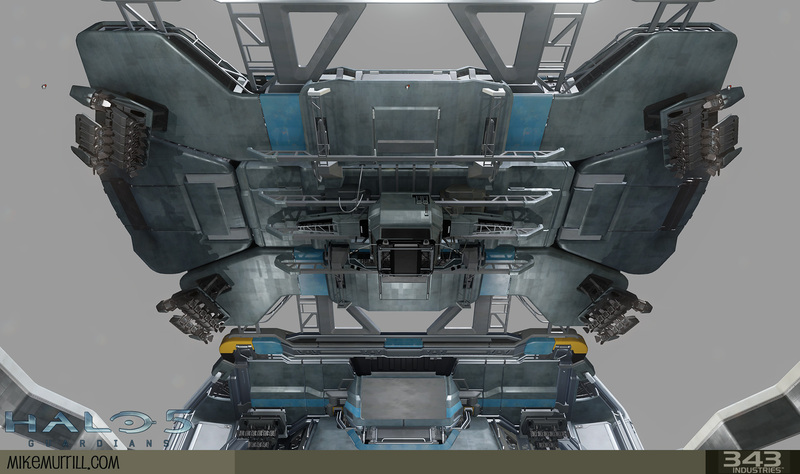 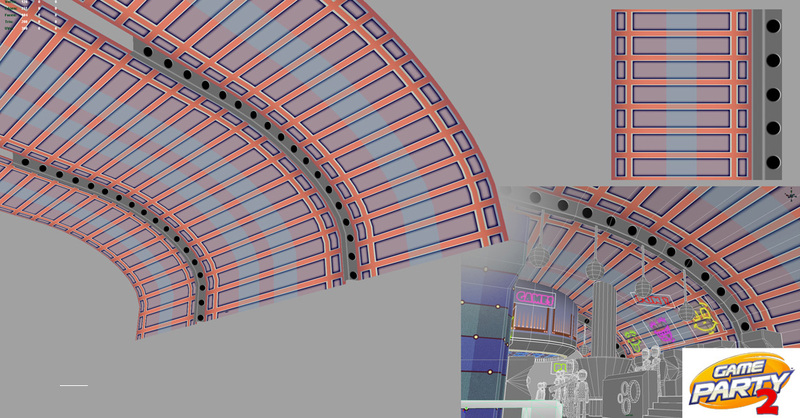 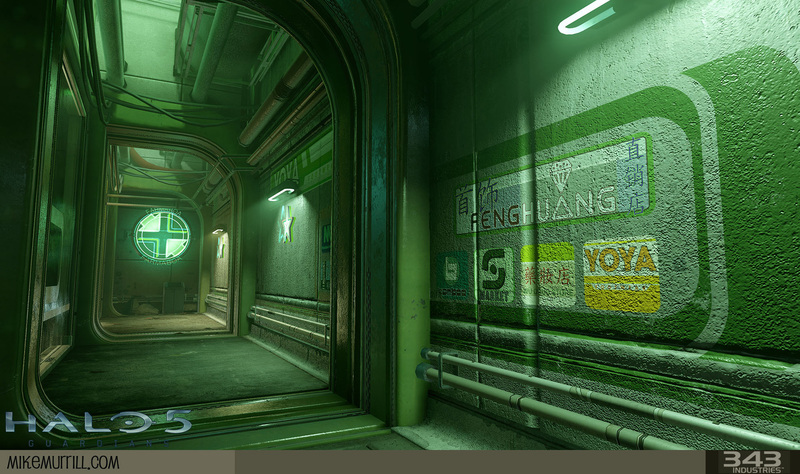 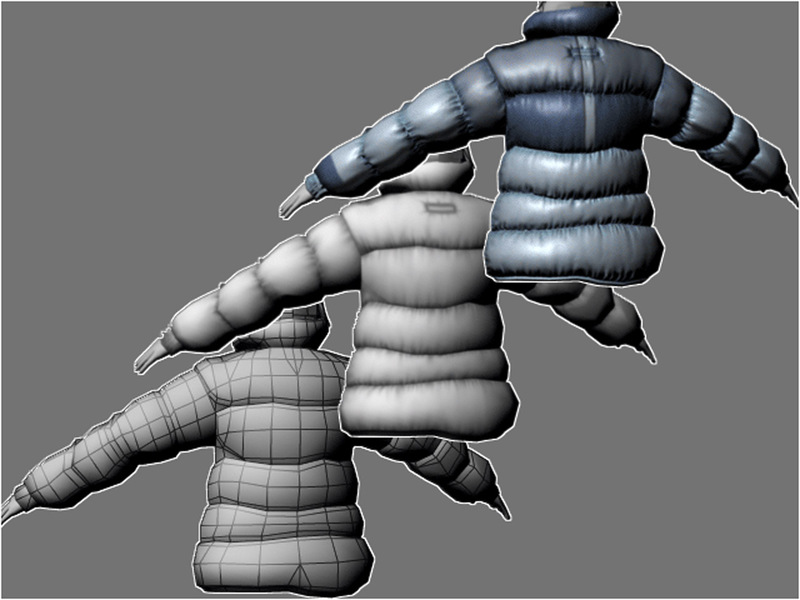 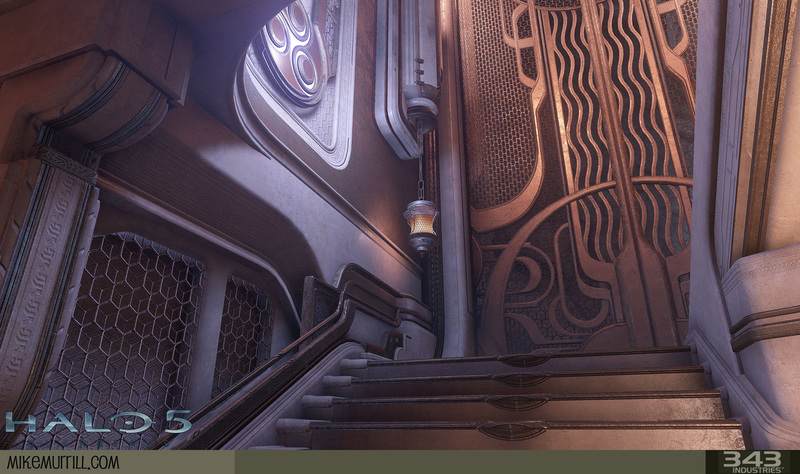 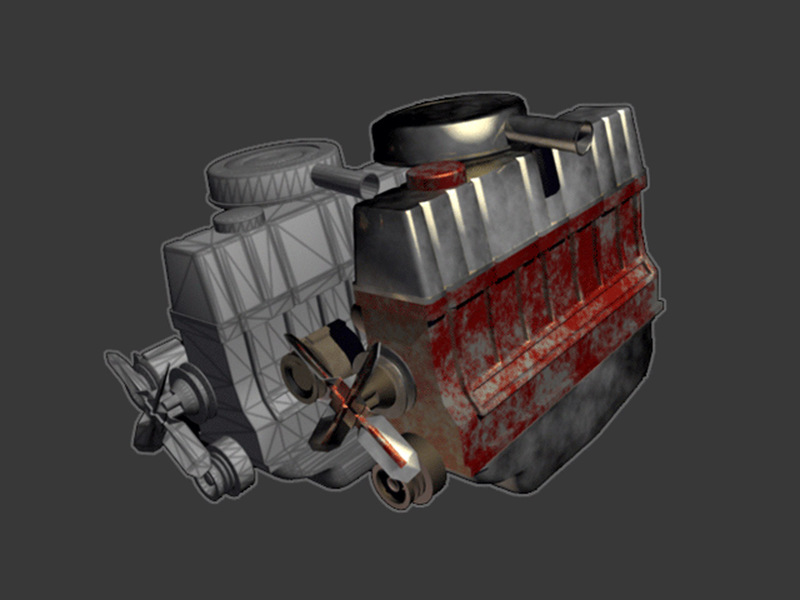 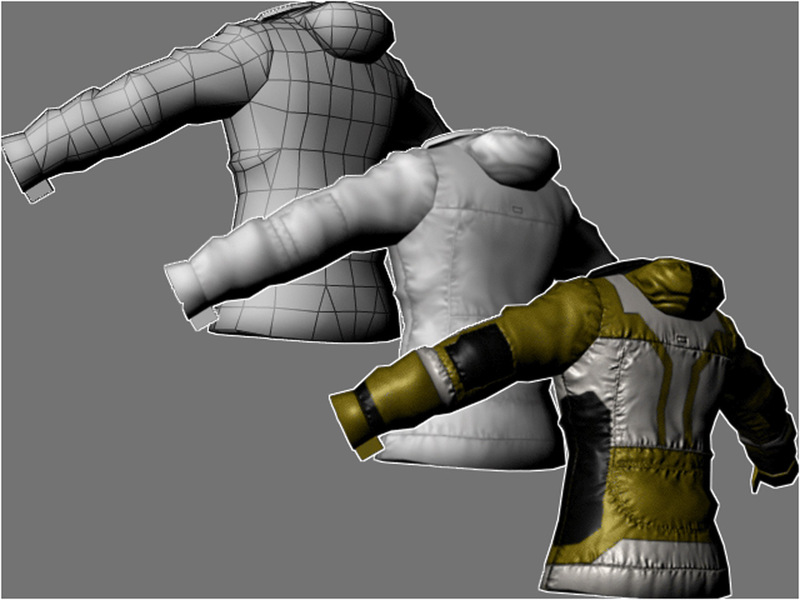 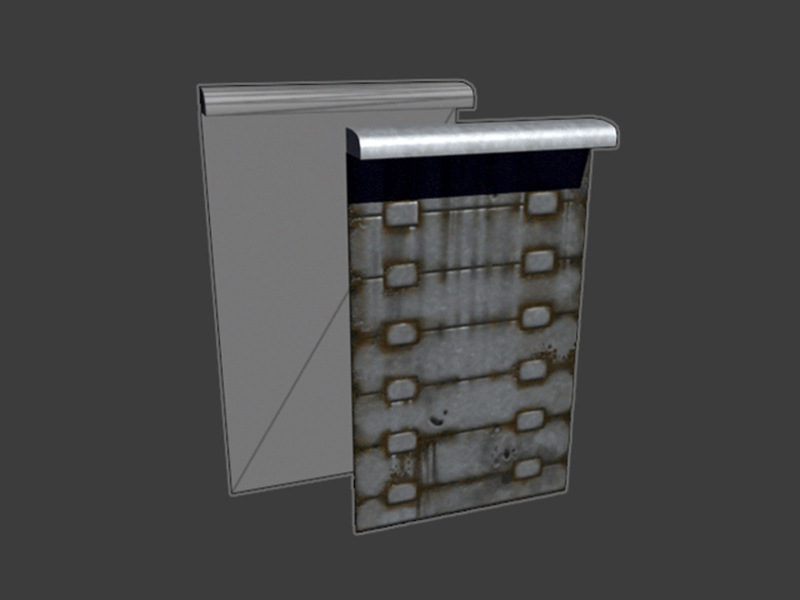 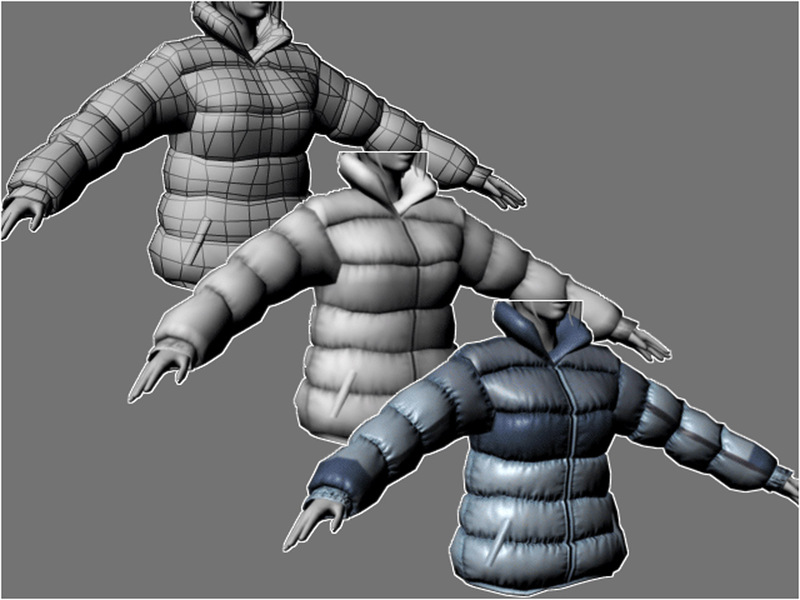 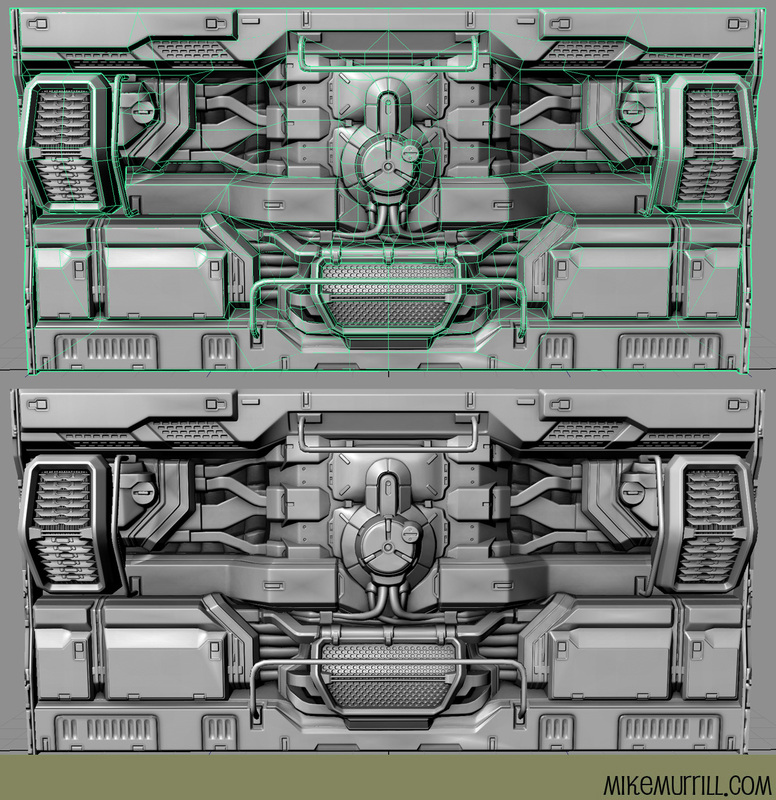 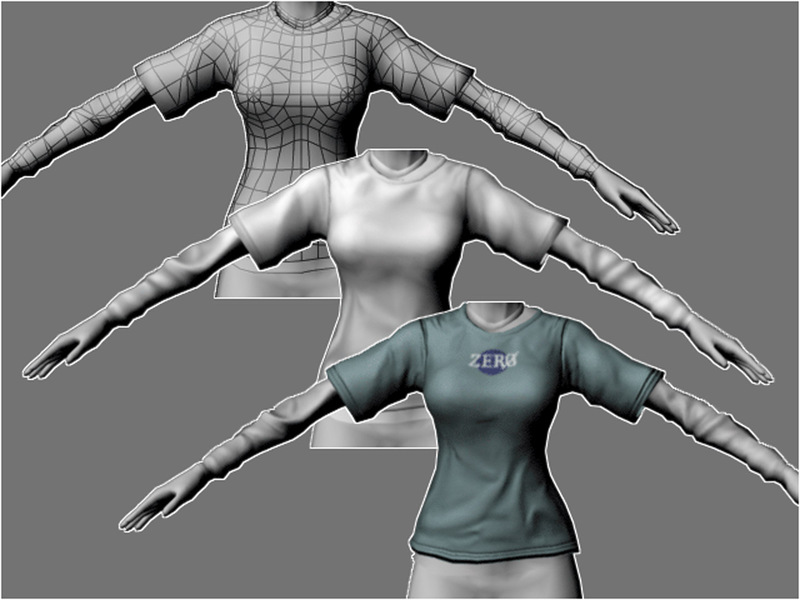 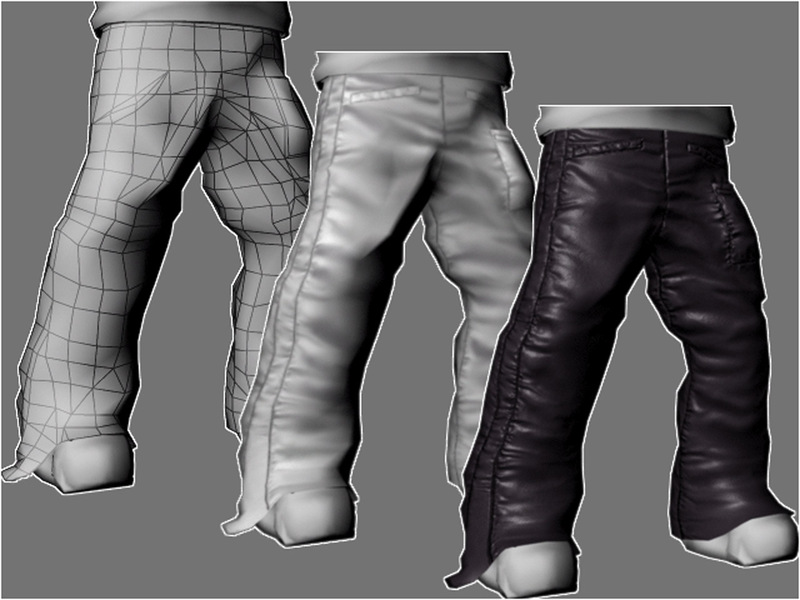 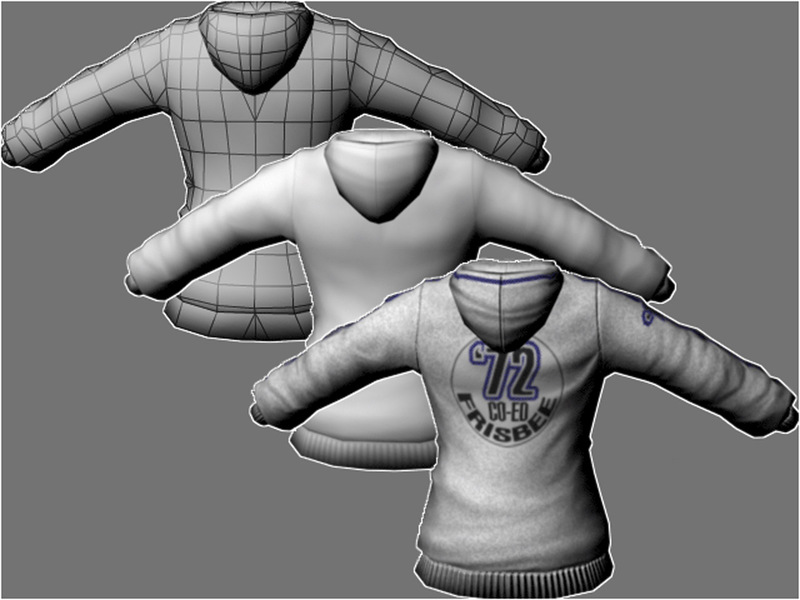 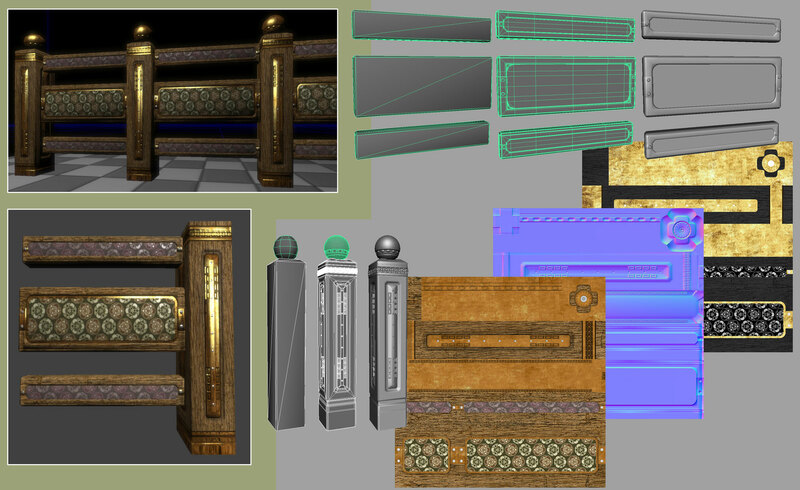 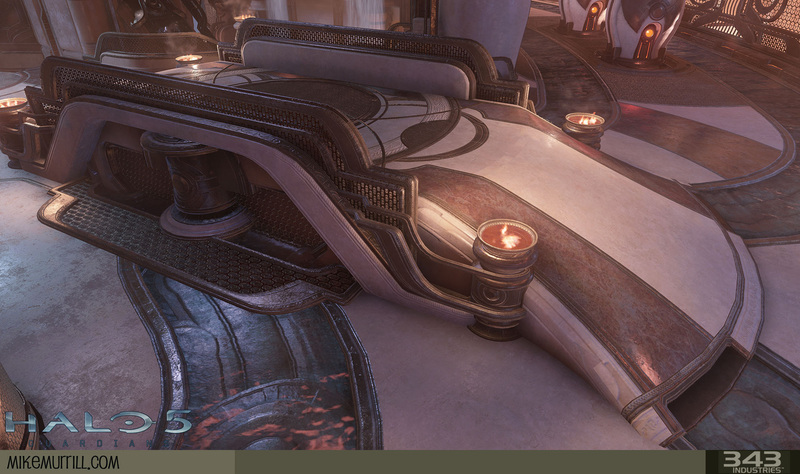 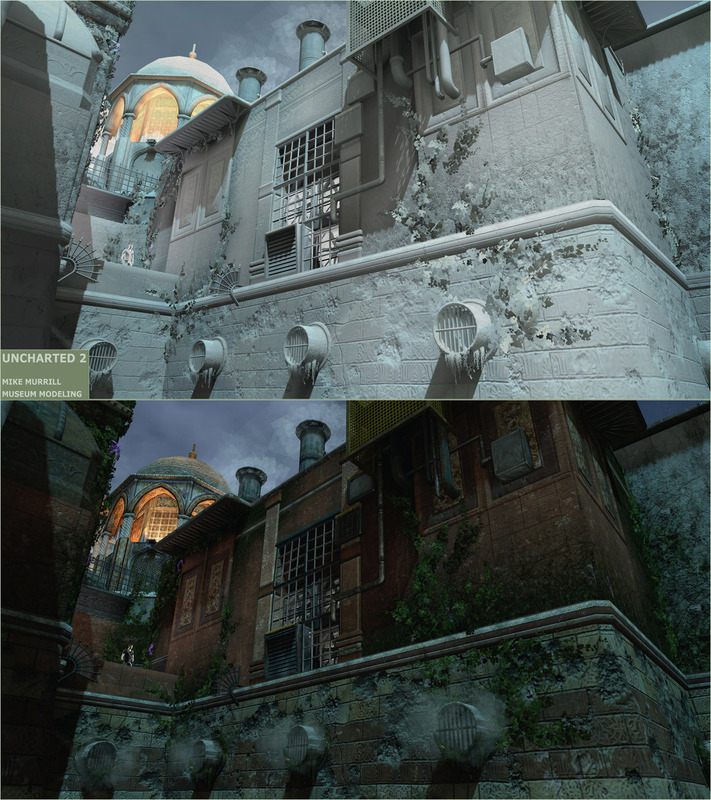 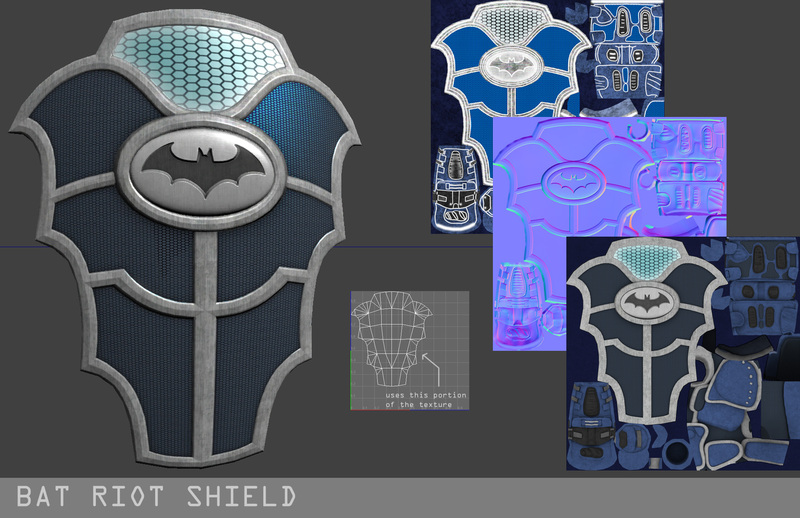 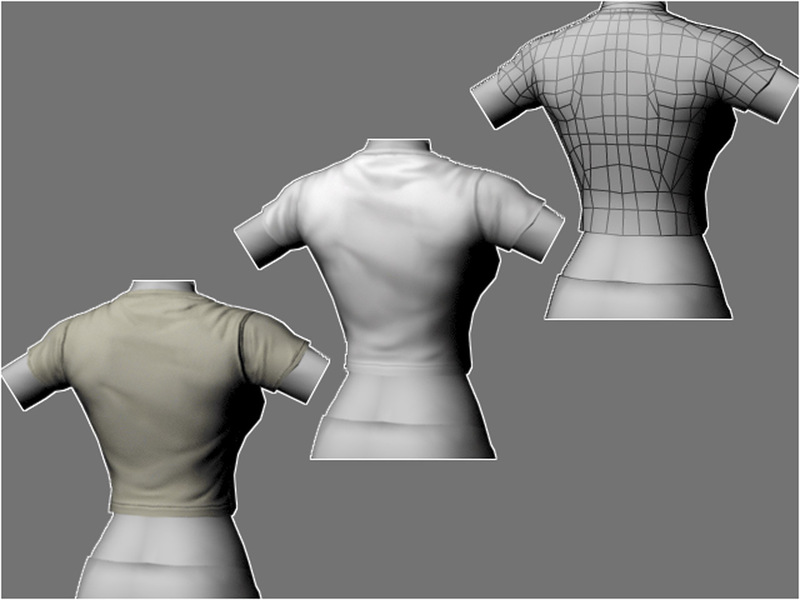 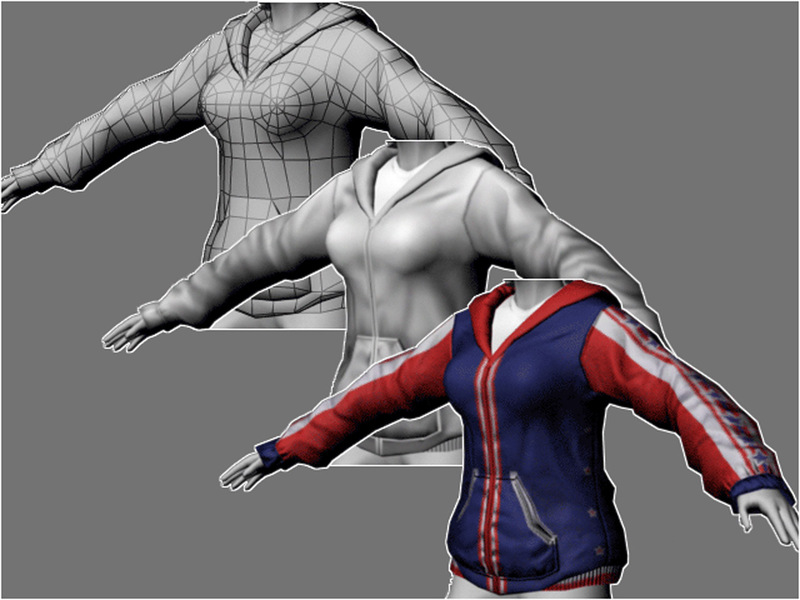 These are some samples of texturing I did for the game cut-scenes. 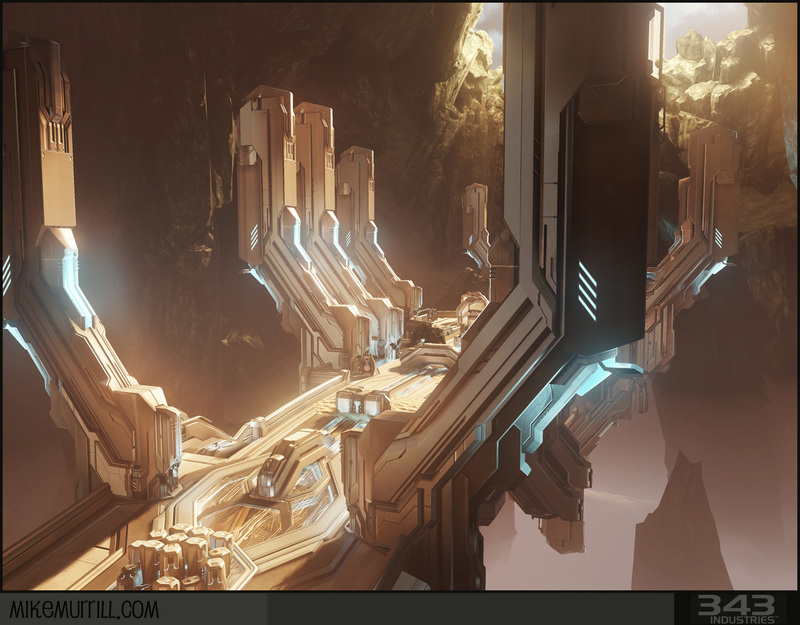 --VIEWPOINT DEMO REEL. 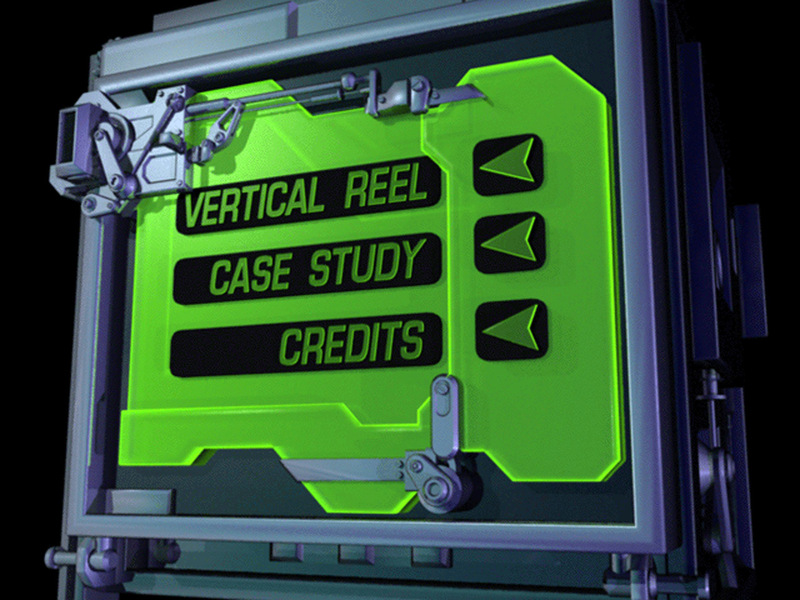 This DVD was a project I worked a lot on. 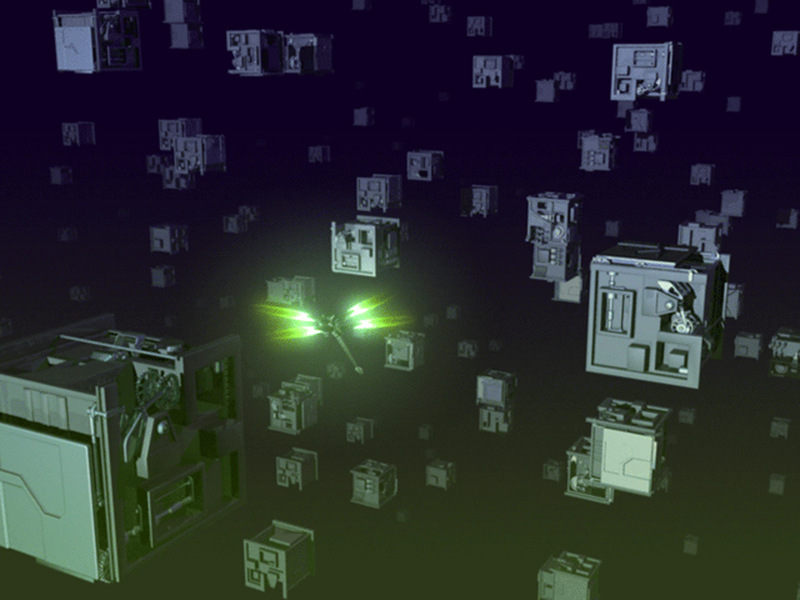 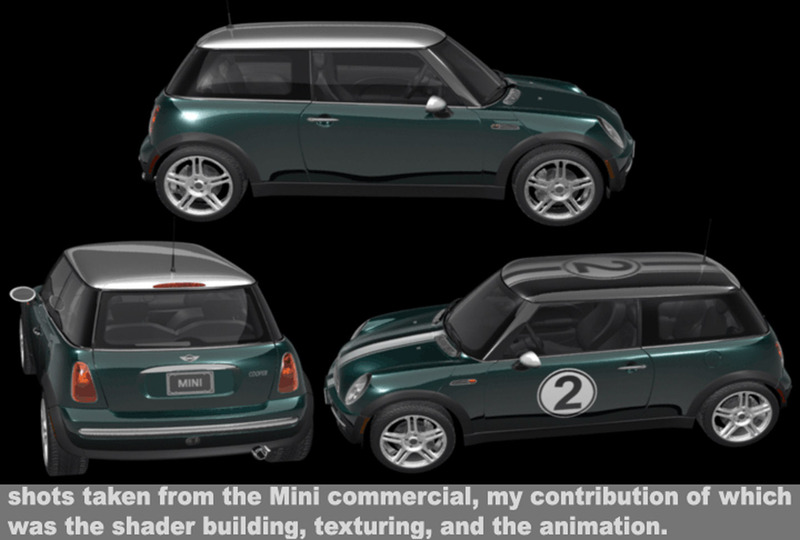 I was asked by the art director to create "a cool little character or bug" for the intro, and interface stuffs. 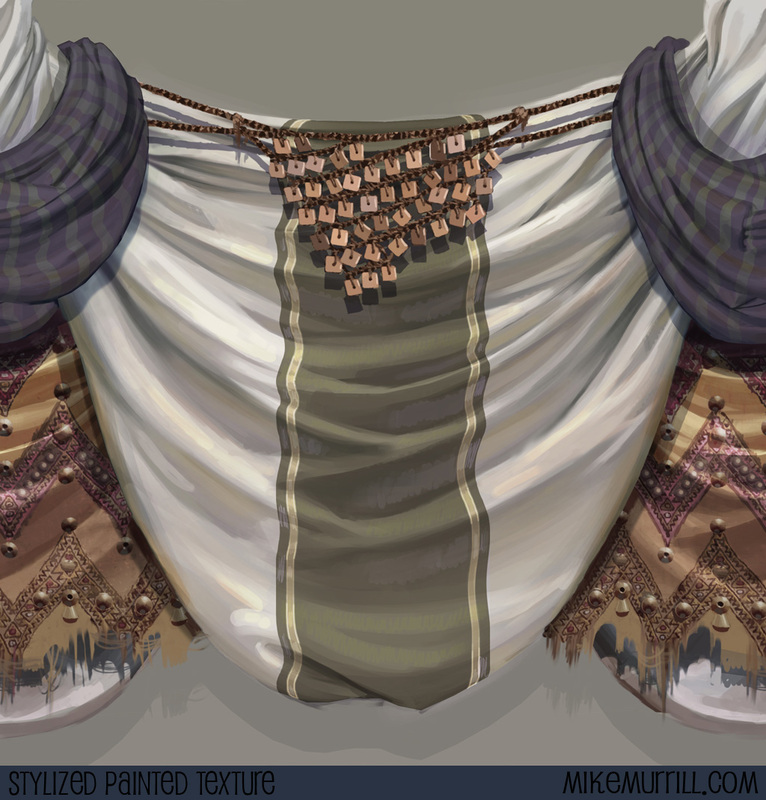 This is the character and associated goods I came up with. 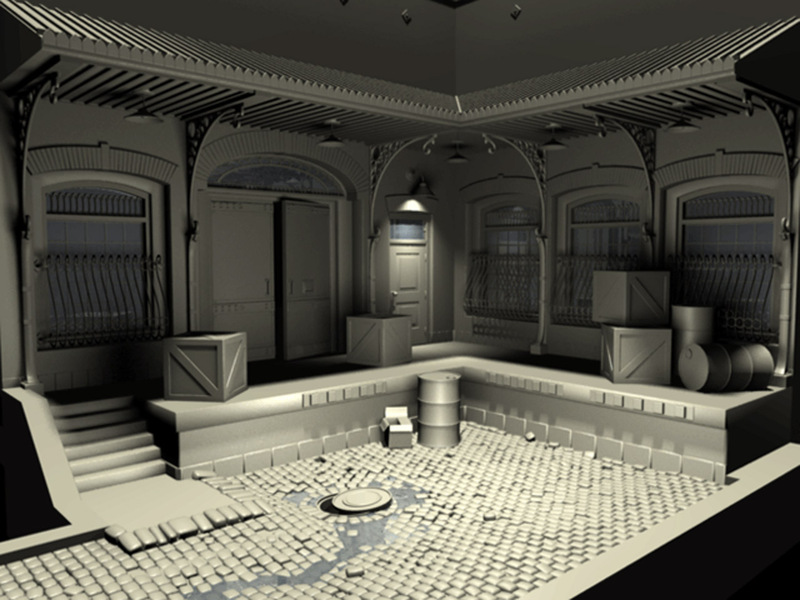 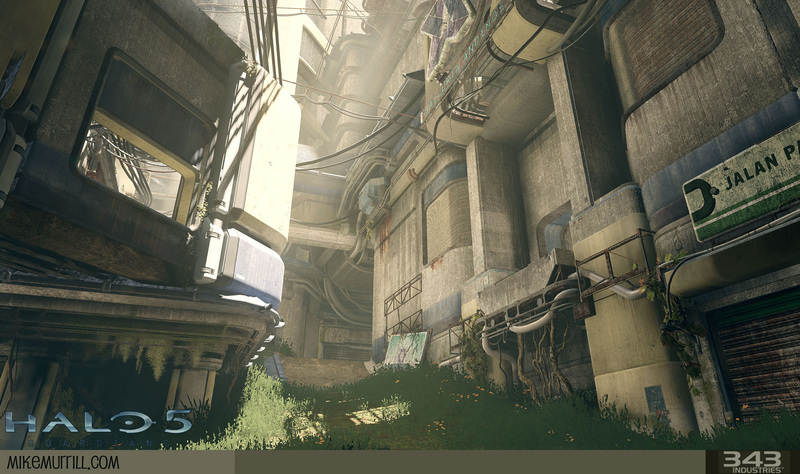 I did everything from modeling, rigging, and animations to the scene setups, camera work, shaders, and lighting. 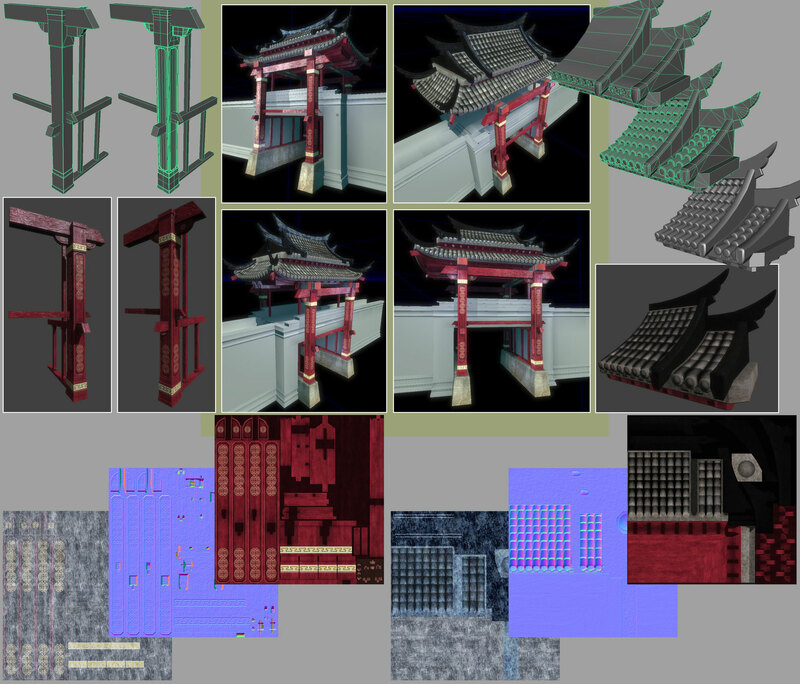 I even did the renders and wrangling. 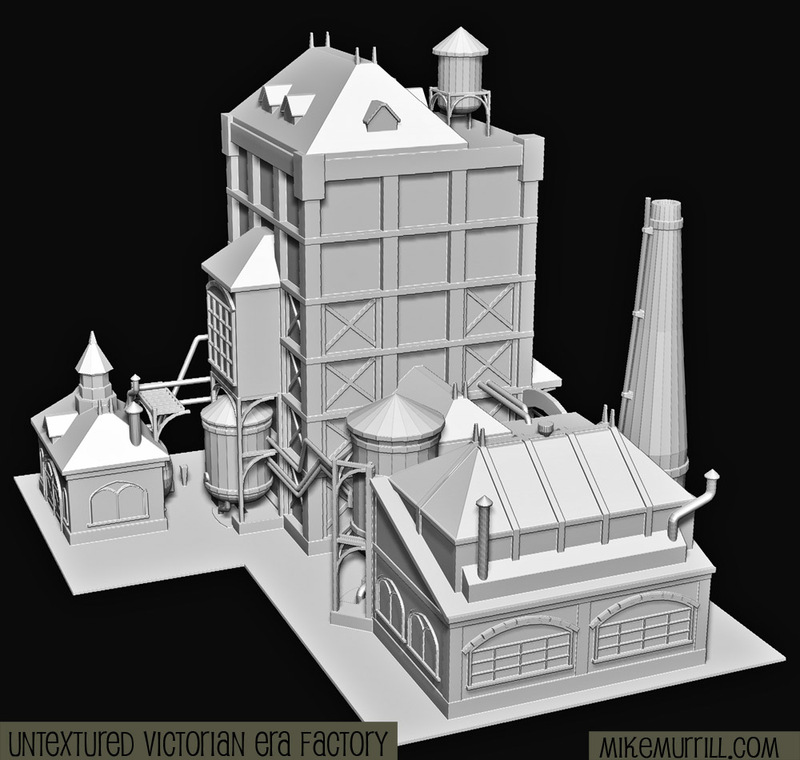 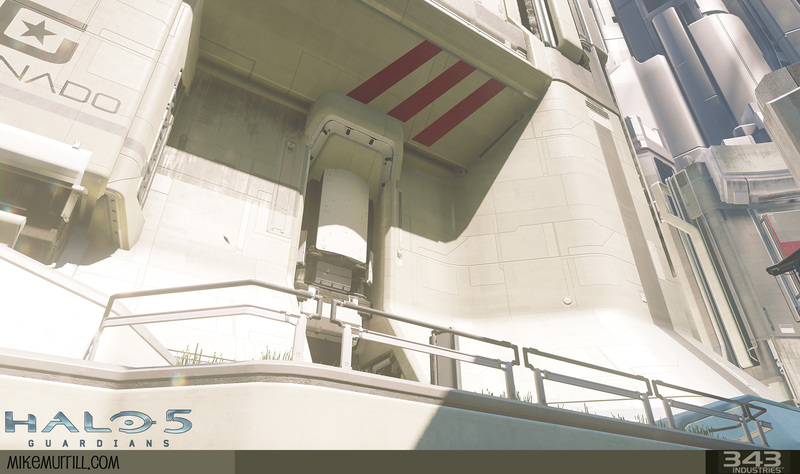 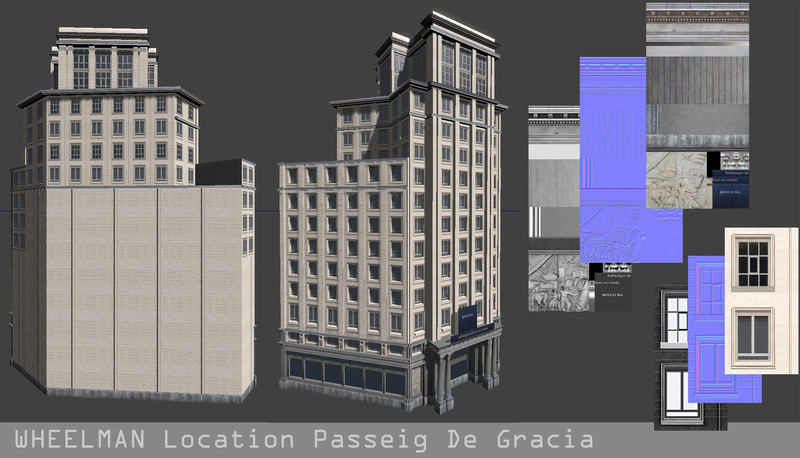 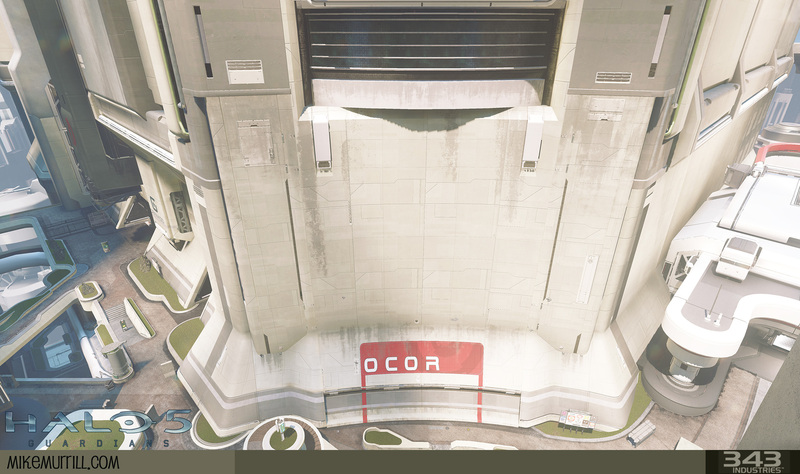 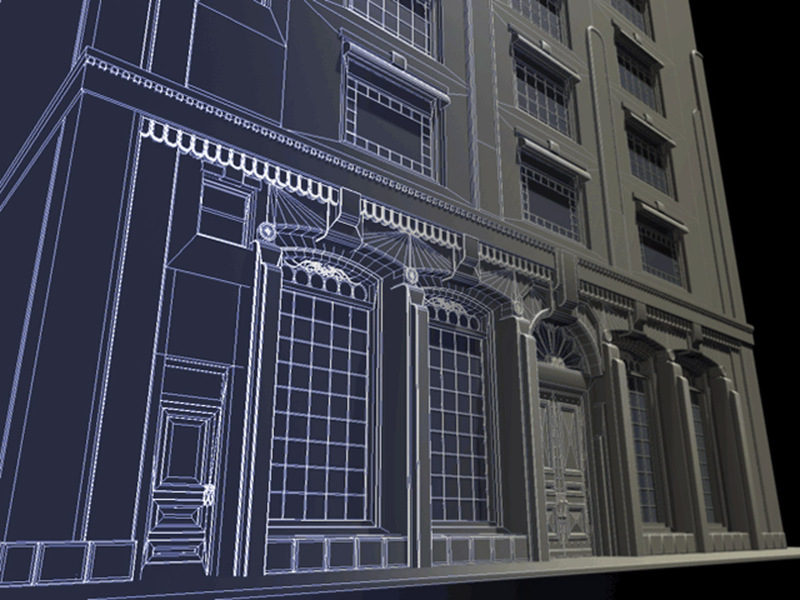 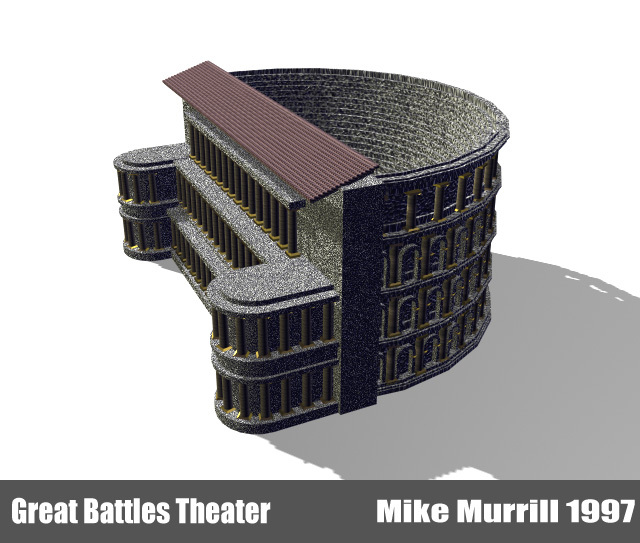 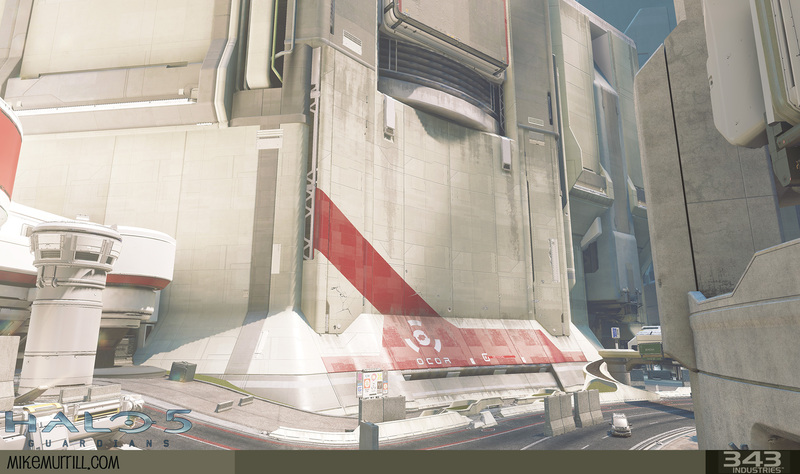 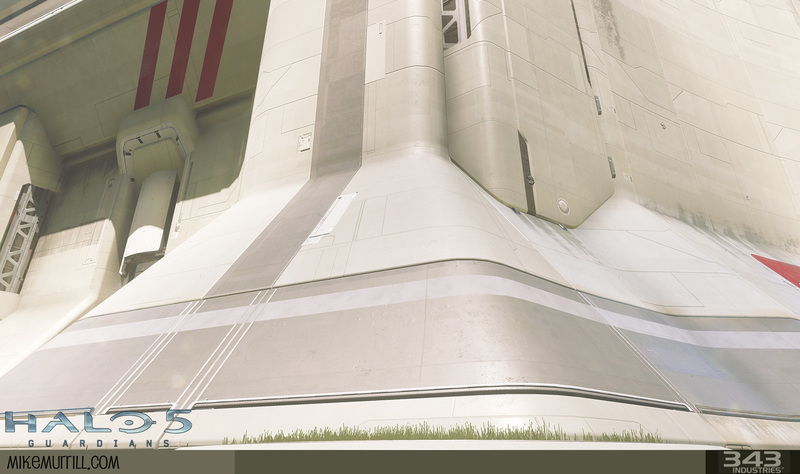 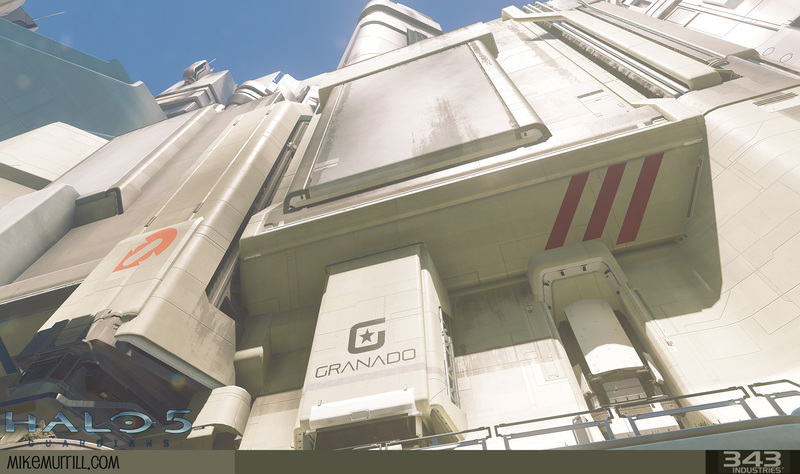 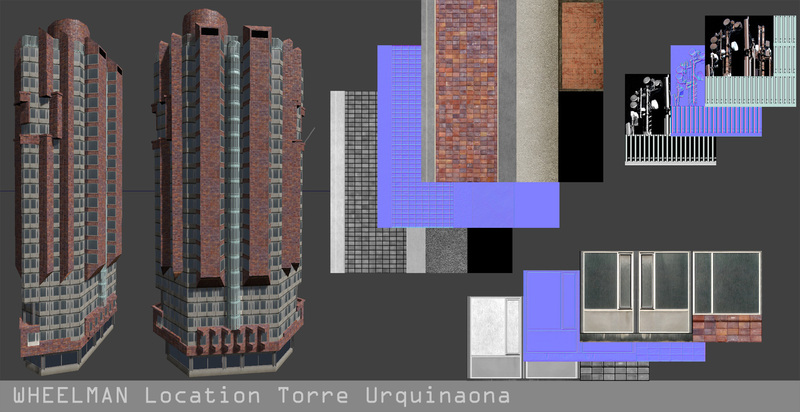 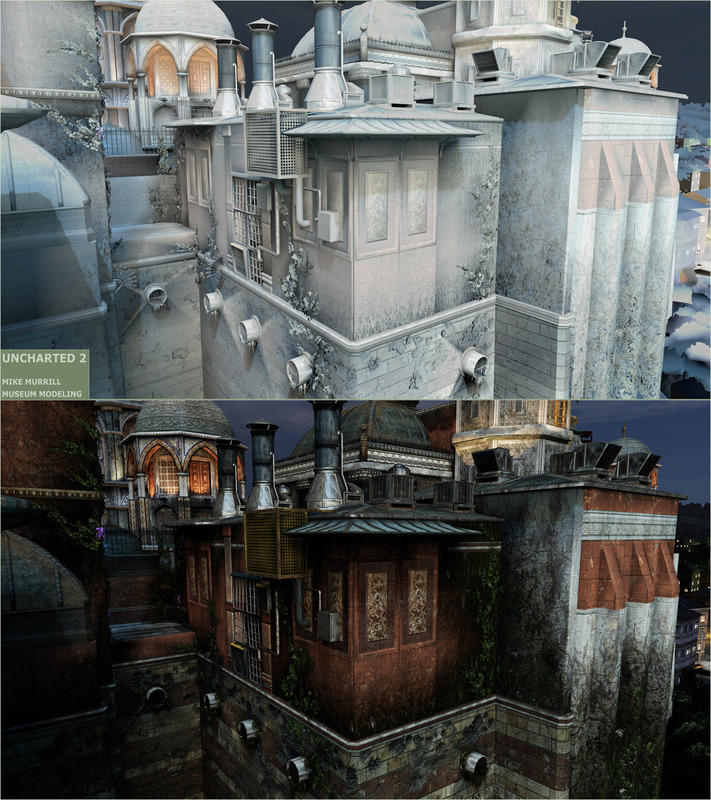 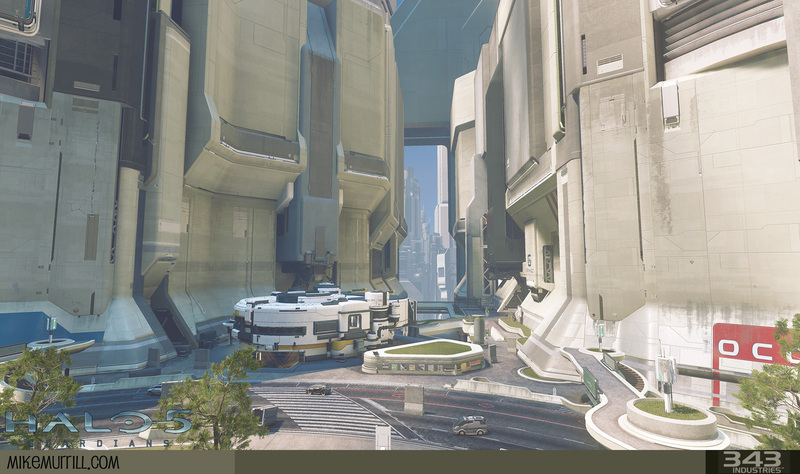 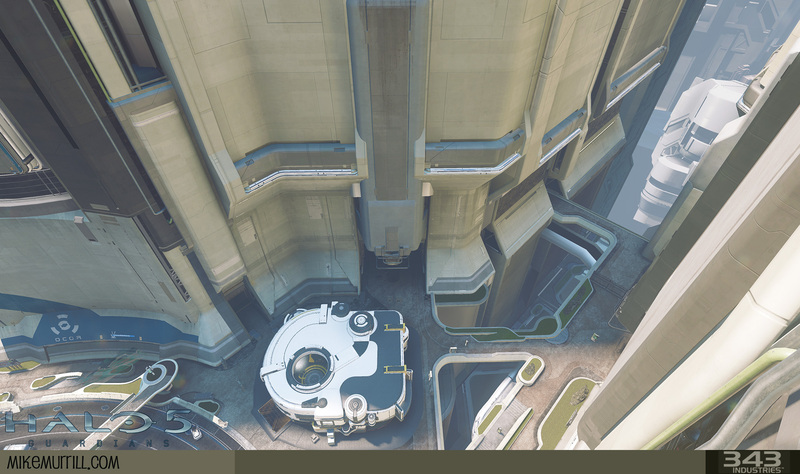 --a couple buildings I modeled for Viewpoint's Nate Black short. 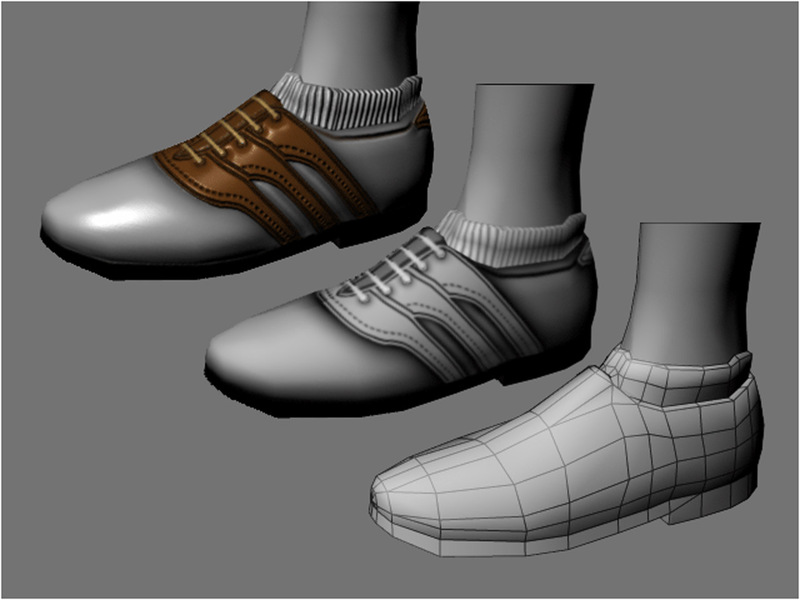 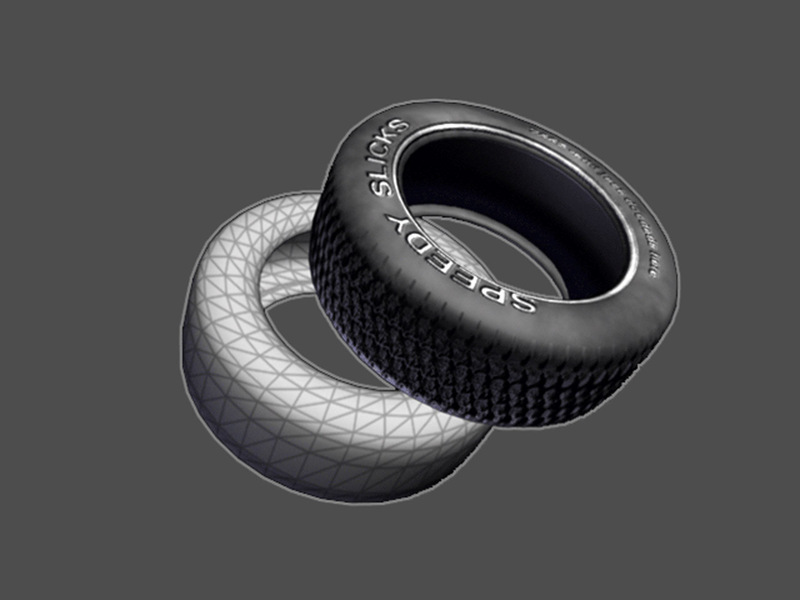 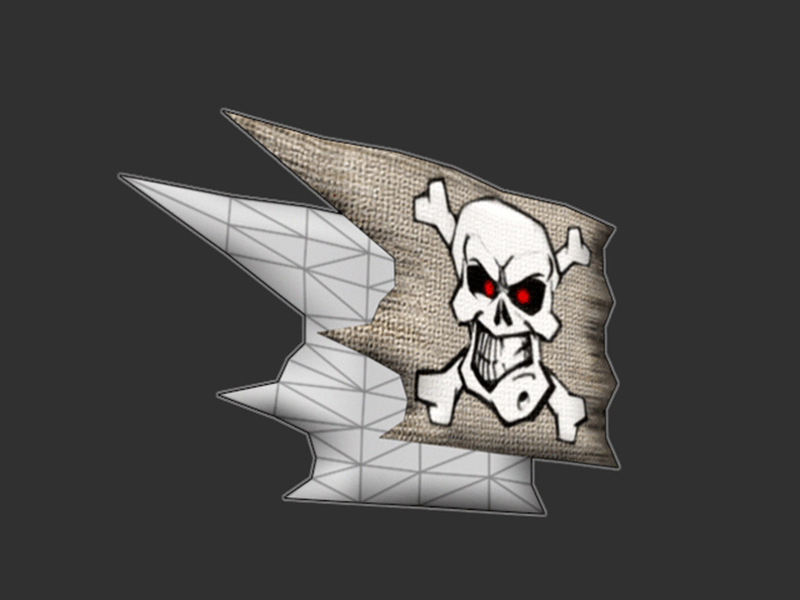 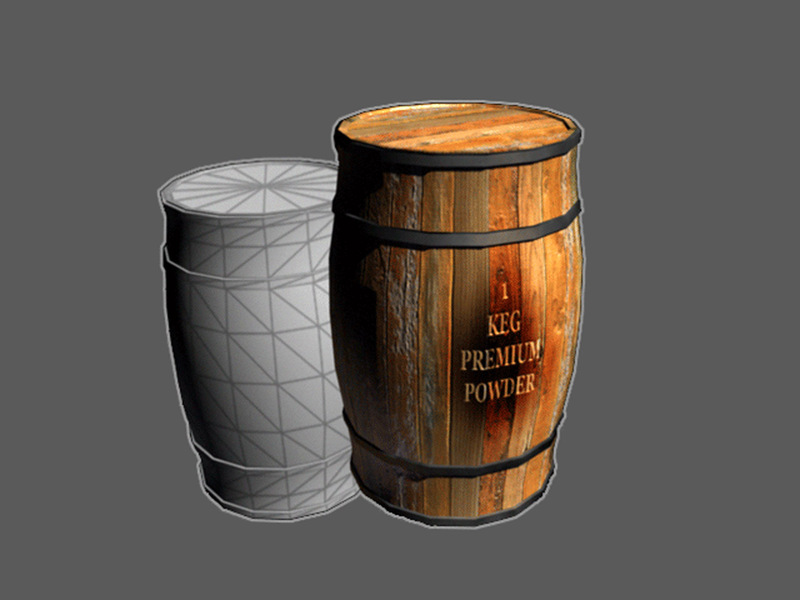 --My first 'real' NURBS model. 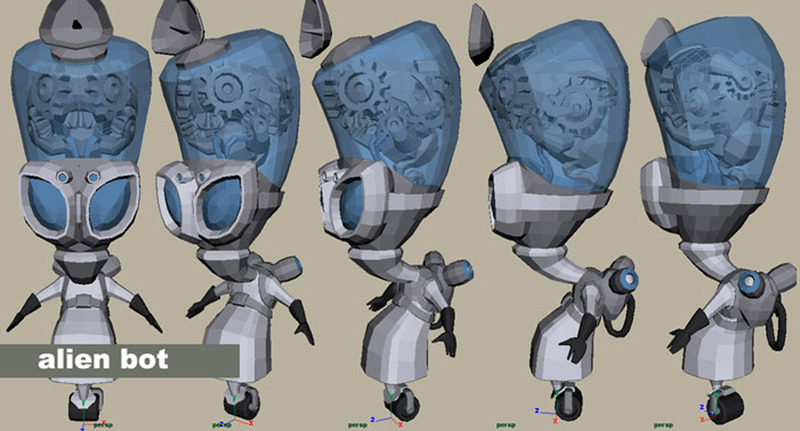 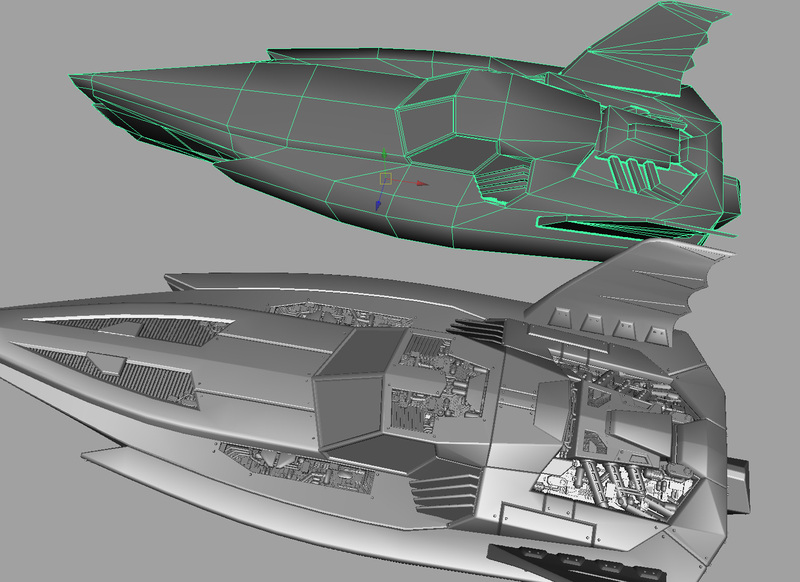 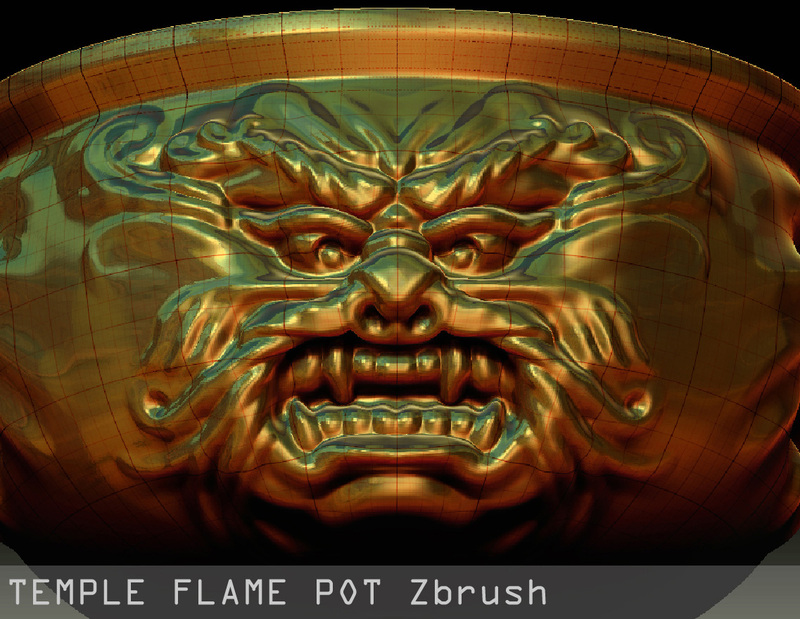 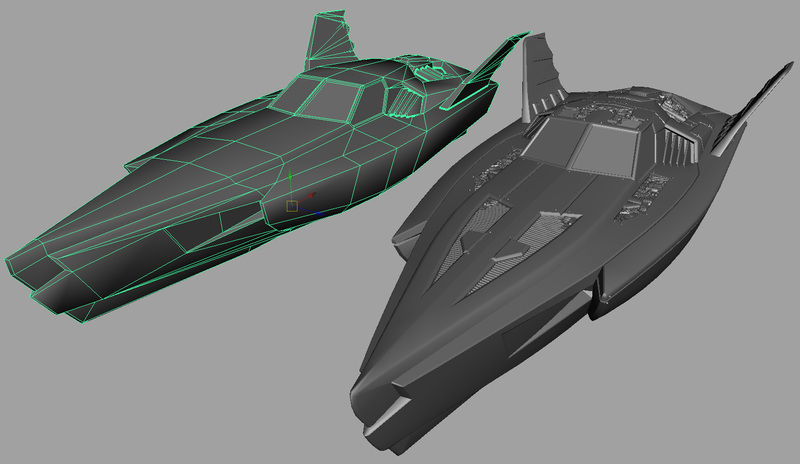 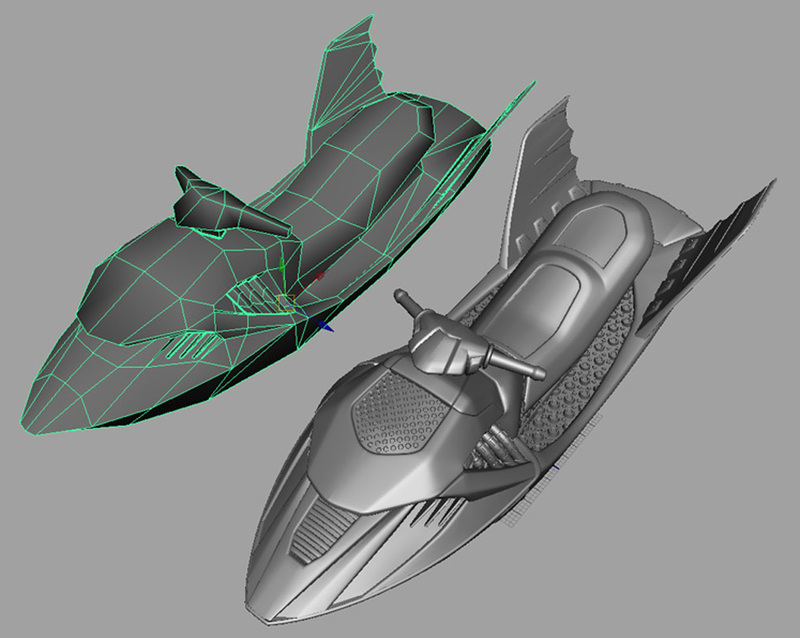 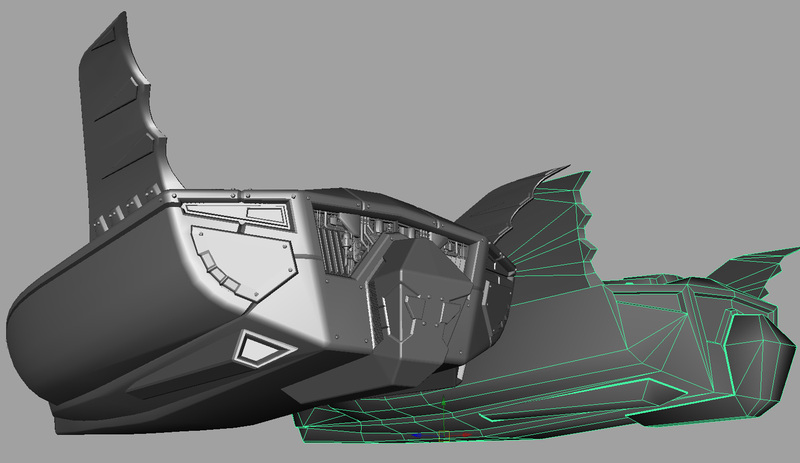 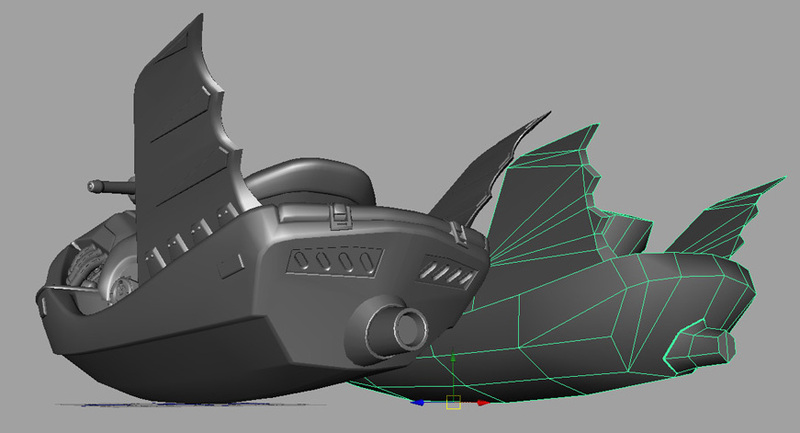 It went through the entire process from drawing, to clay, to polys, to NURBS. 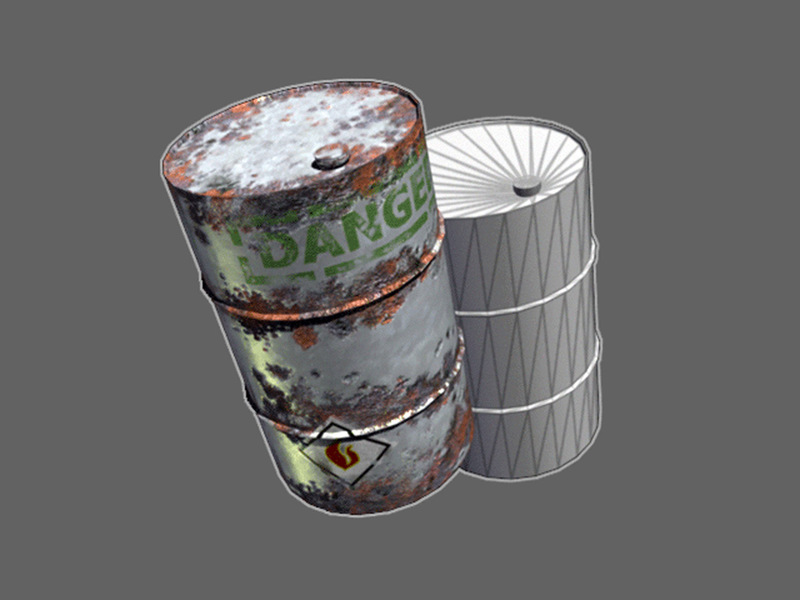 It was fun, but I prefer polys. 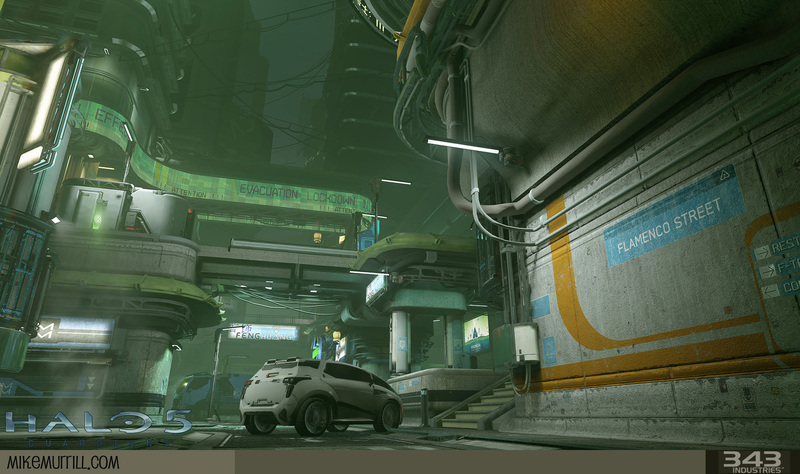 --NEED FOR SPEED: PORSCHE UNLEASHED (outsourced). 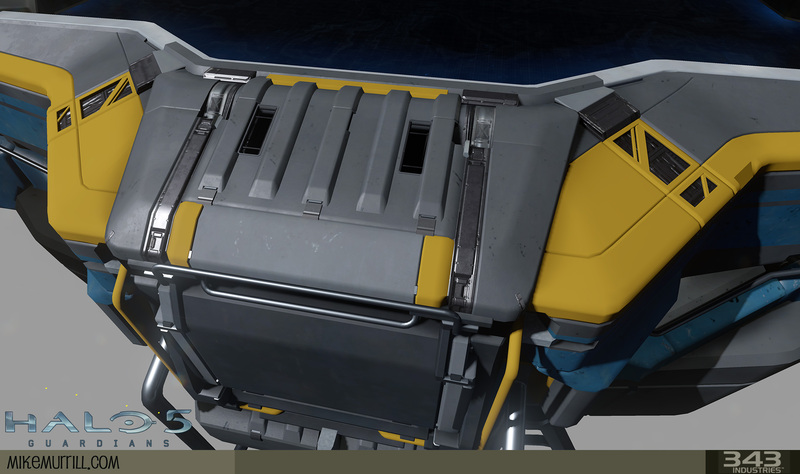 I textured some of the Porsches and their LODs for this game. 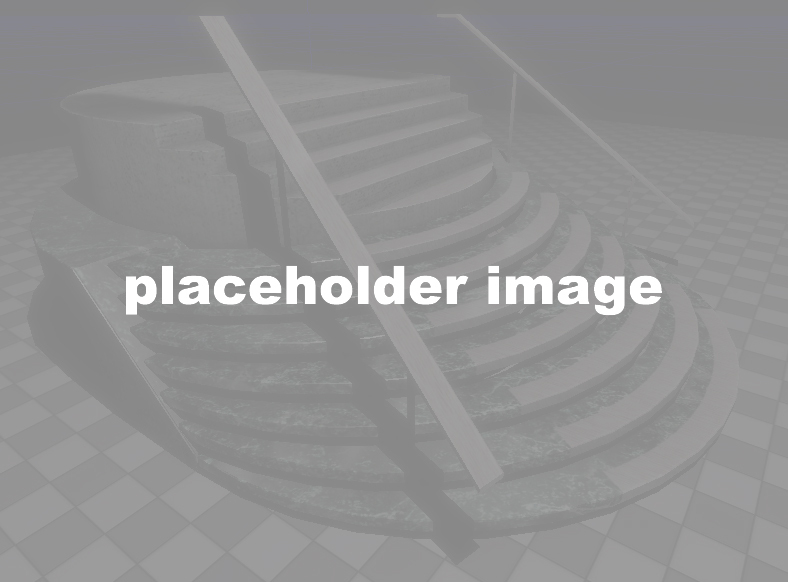 Sadly, I have no images to display for this. 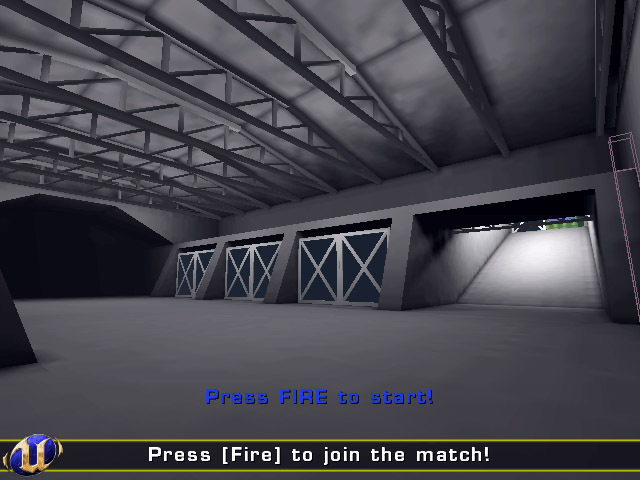 --I worked a ton on Ncmec (National Center for Missing and Exploited Children) projects. 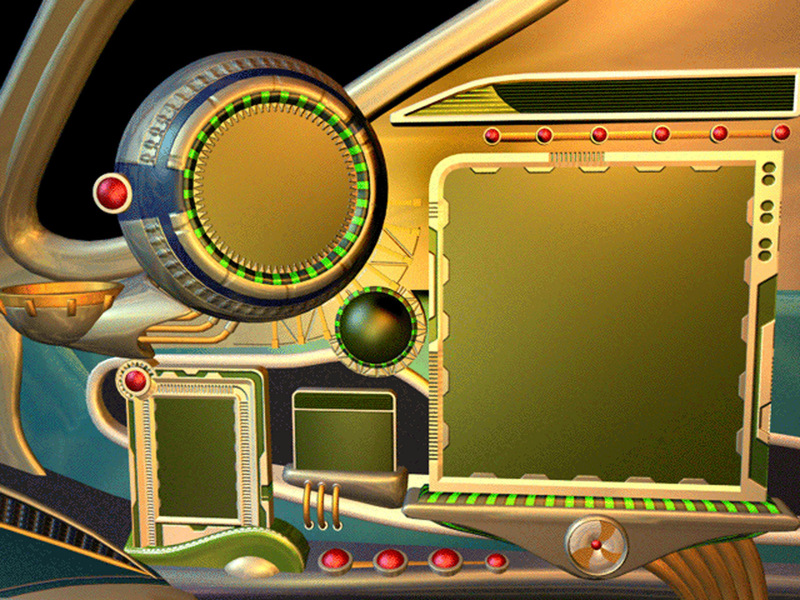 Animations, textures, scenes and interfaces for kids games, etc. 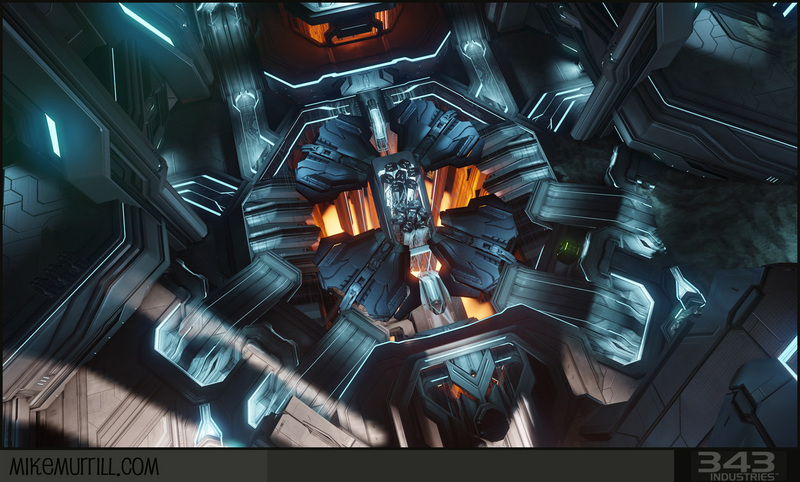 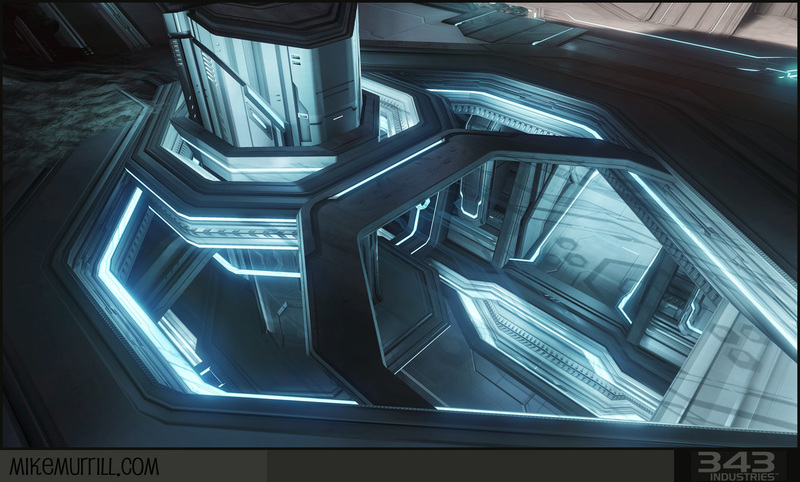 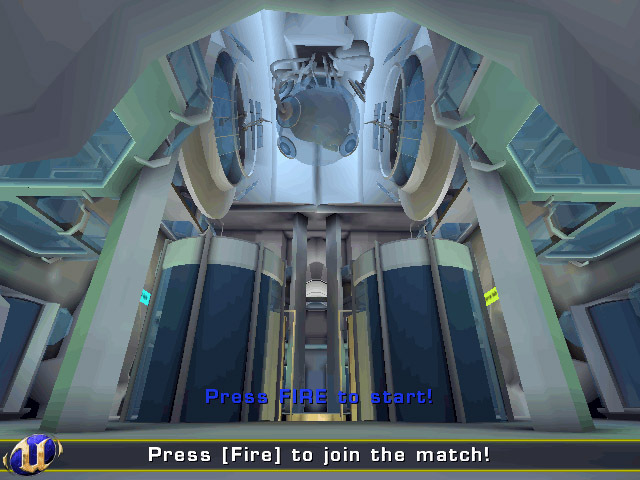 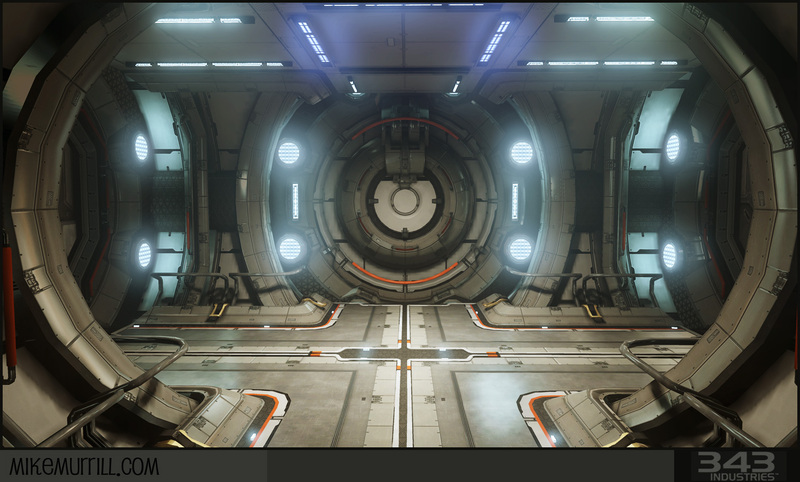 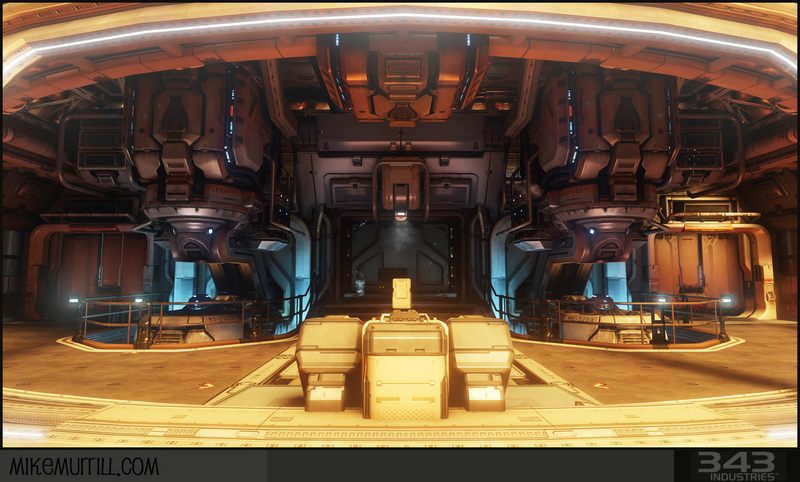 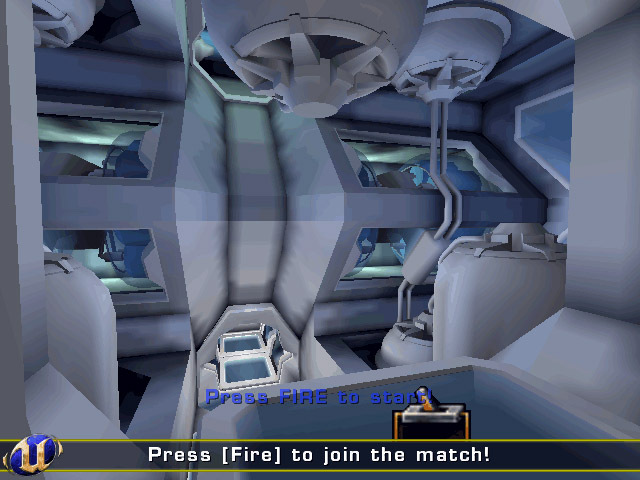 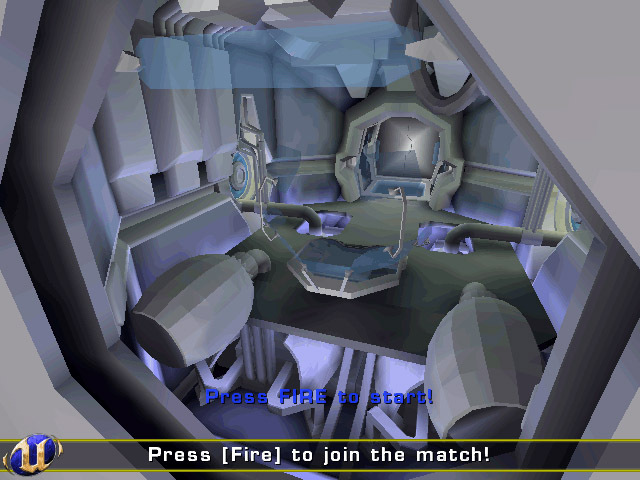 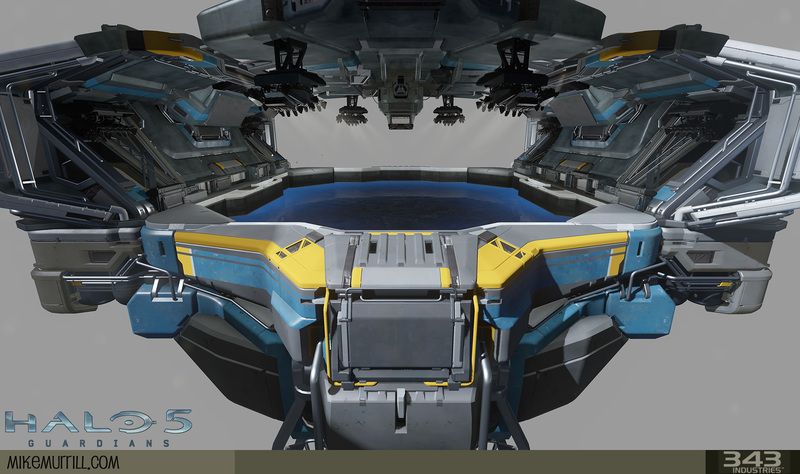 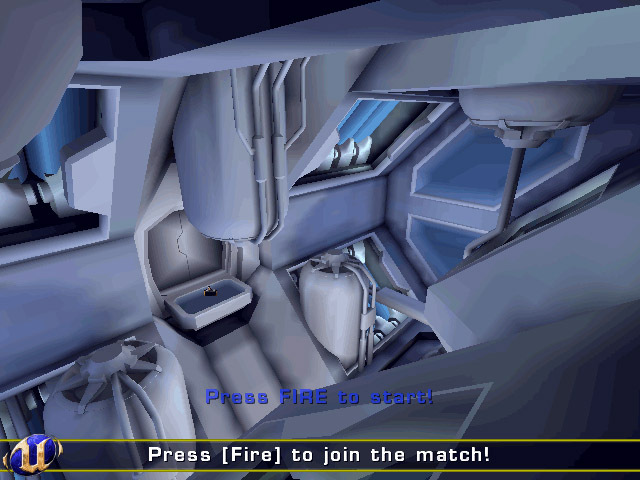 This was a spaceship pod interior. 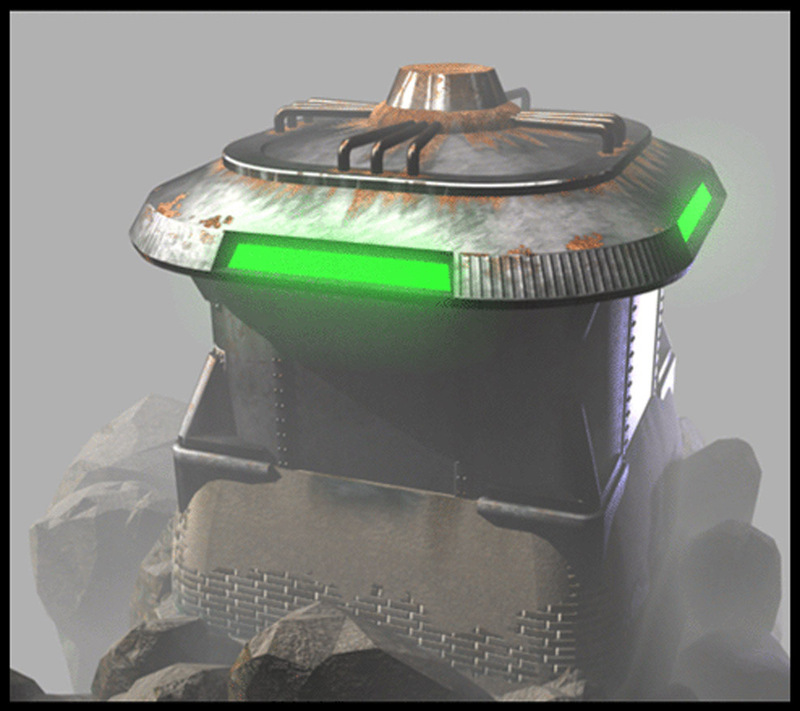 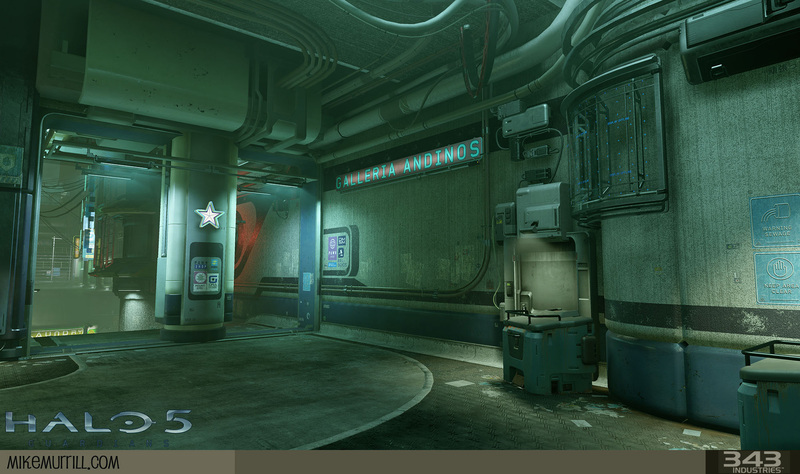 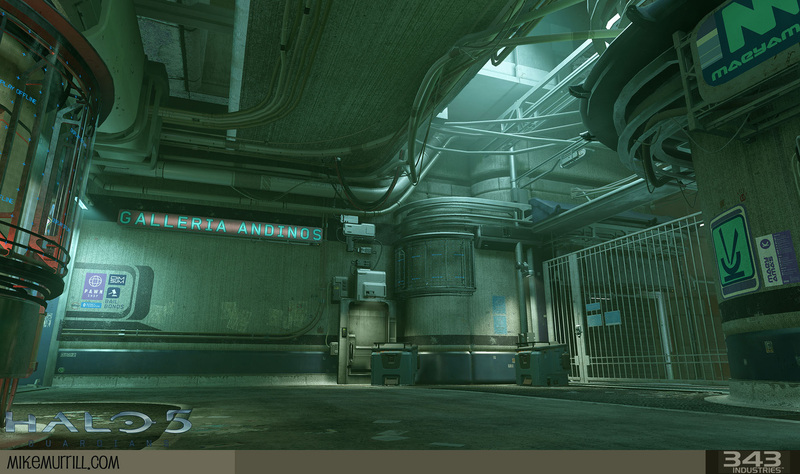 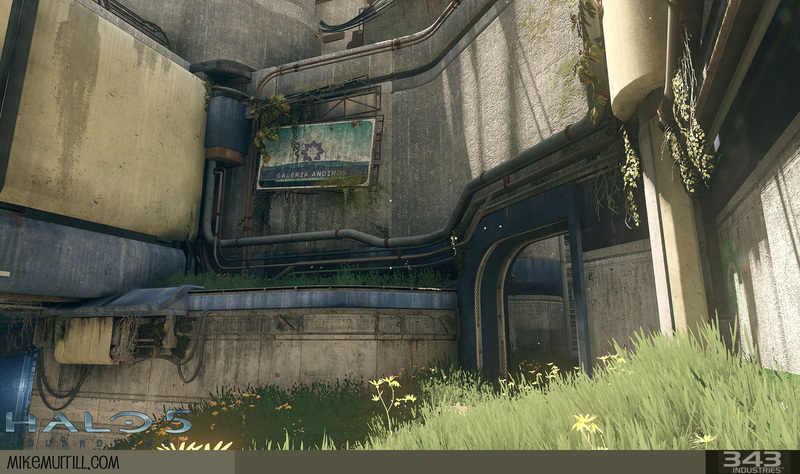 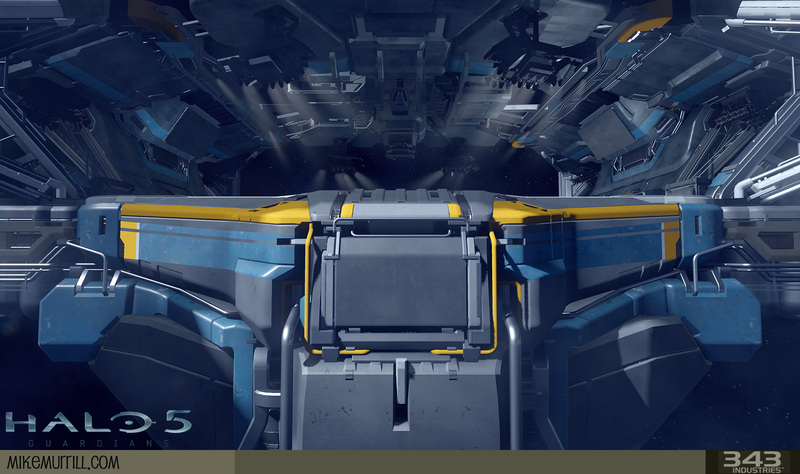 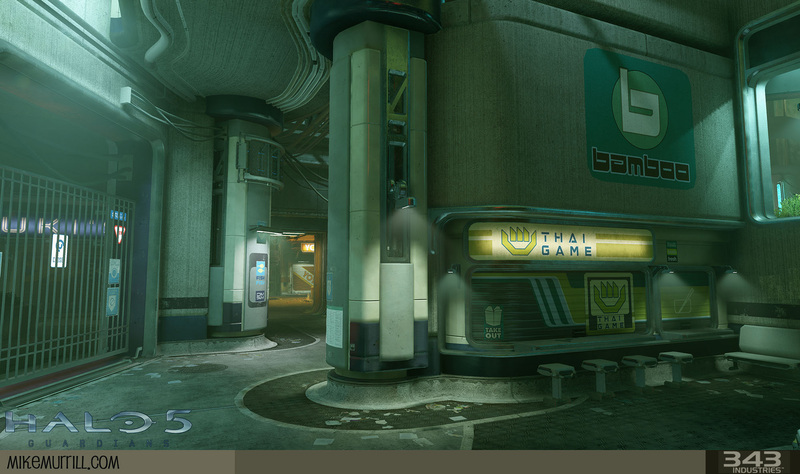 I did the texturing and lighting. 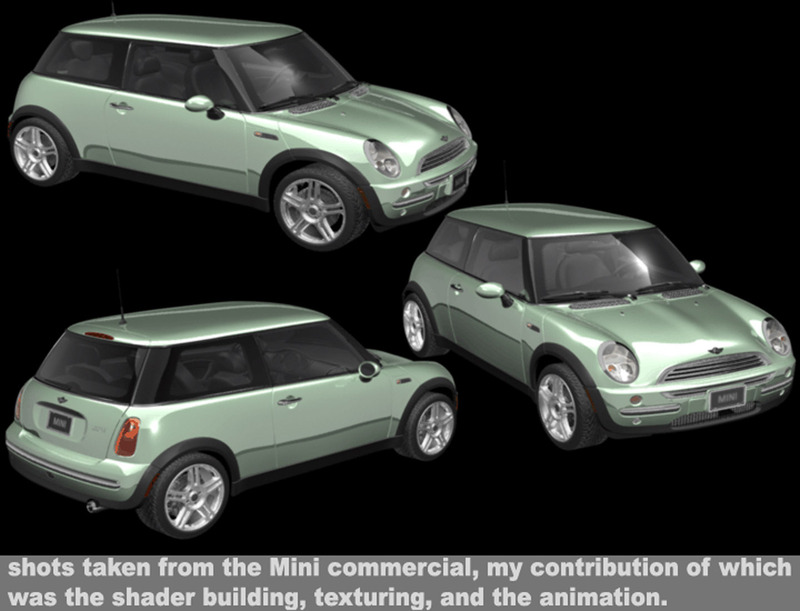 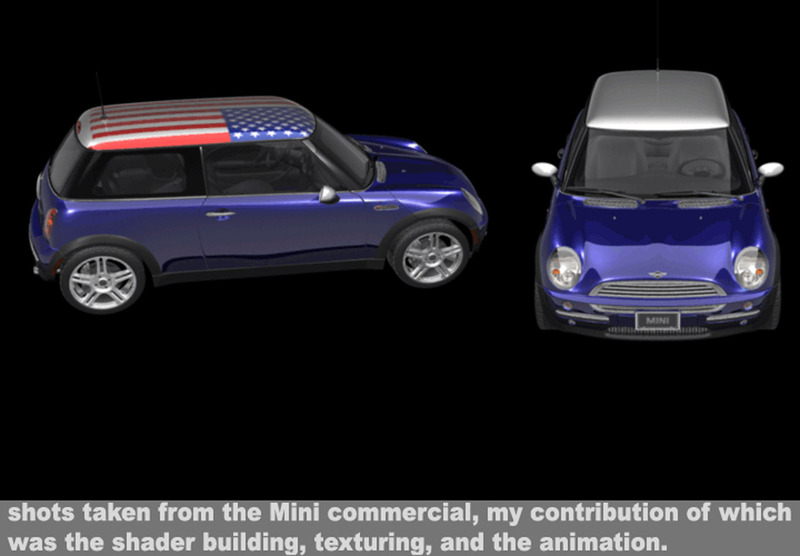 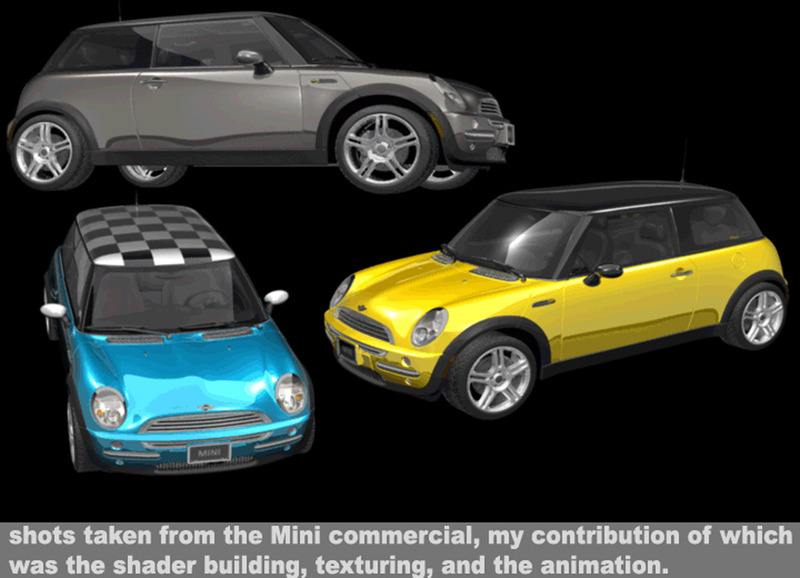 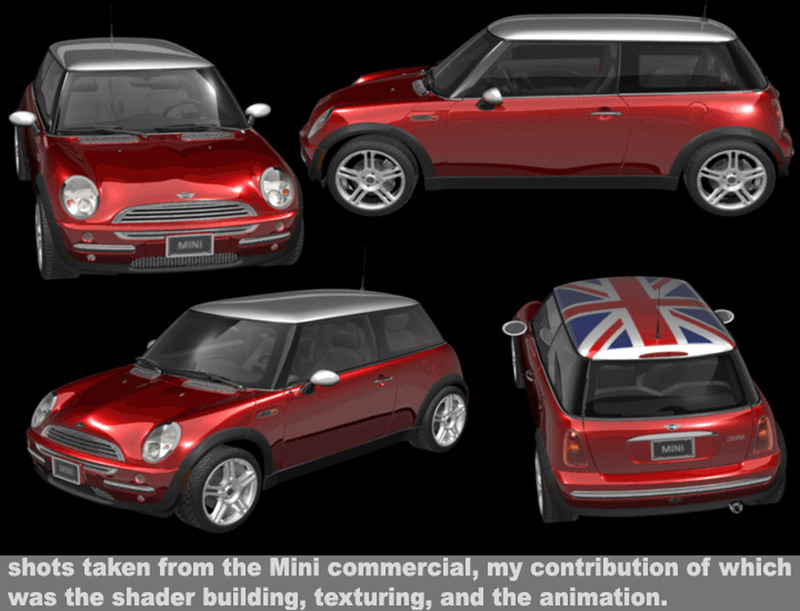 --These are a few grouped screen grabs from a Mini Cooper commercial for Viewpoint's Sigraph booth which carried a Mini theme. 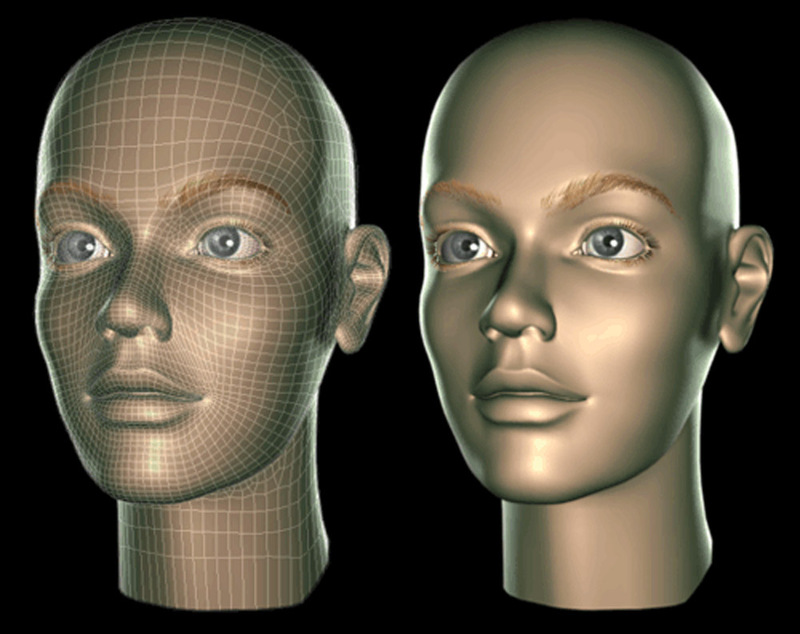 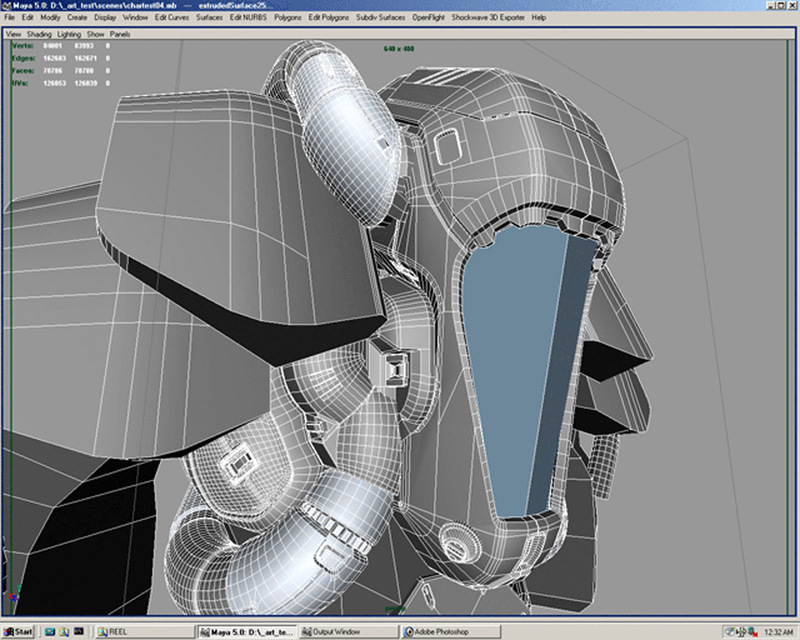 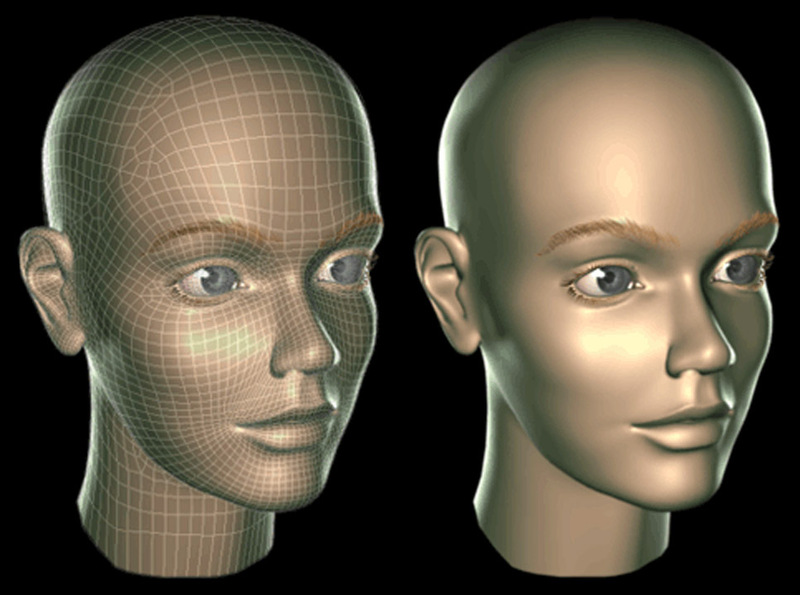 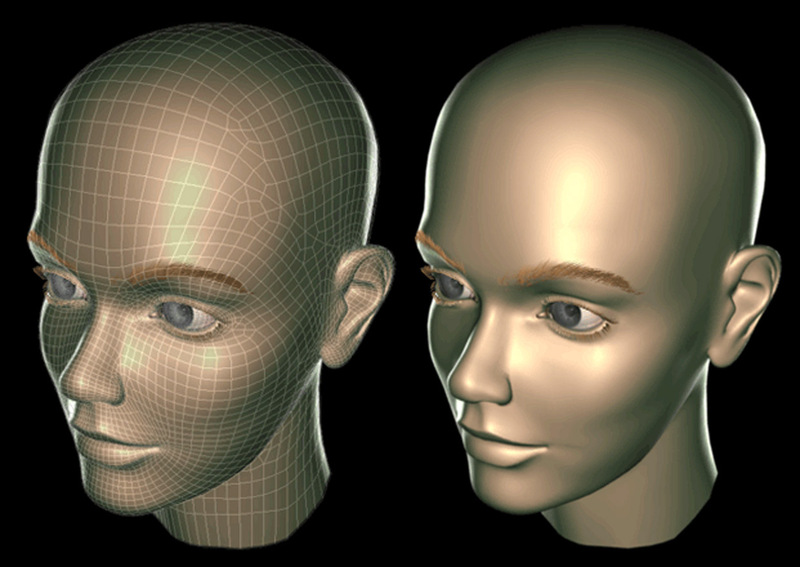 --Head model, without skin texture. 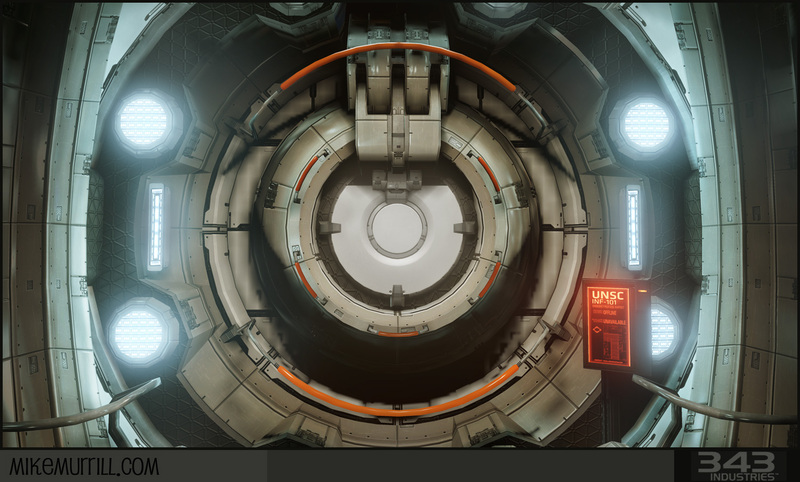 This was for an in-house test. 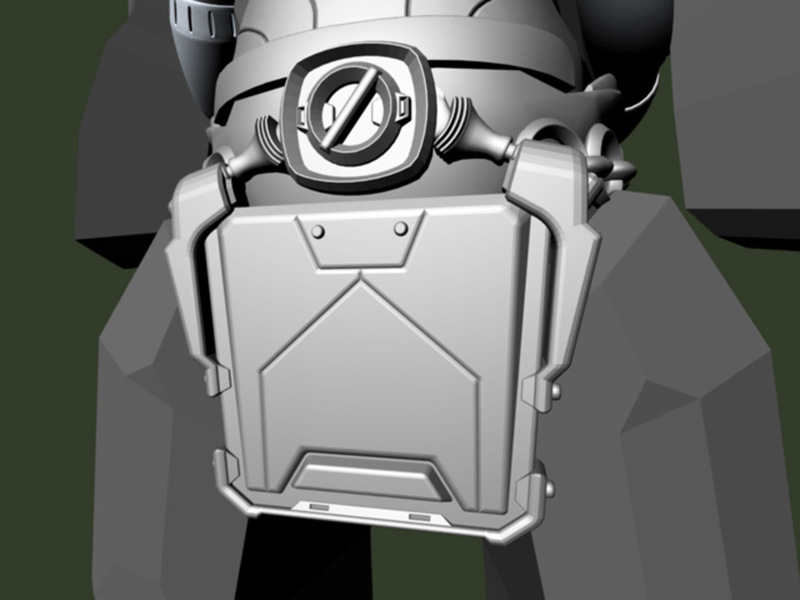 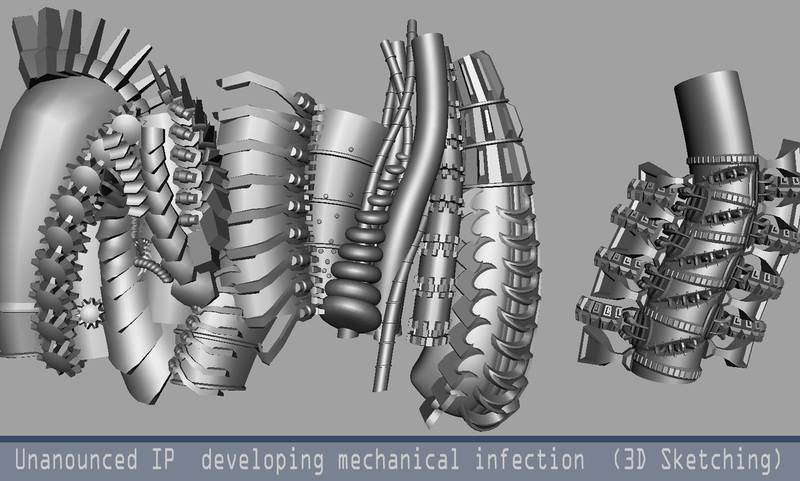 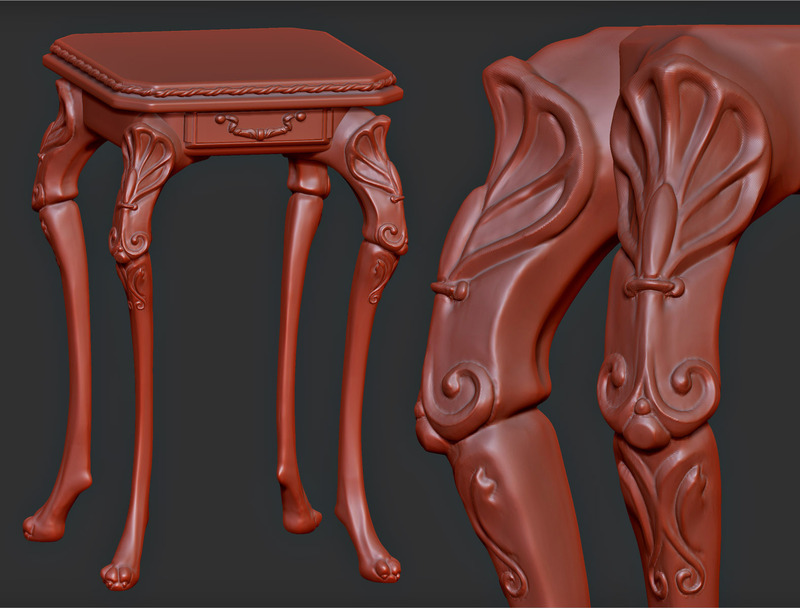 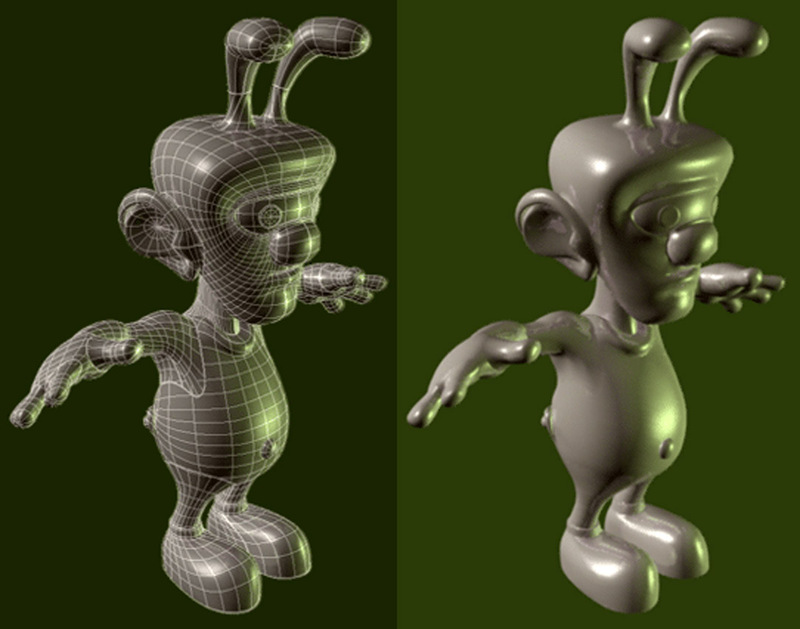 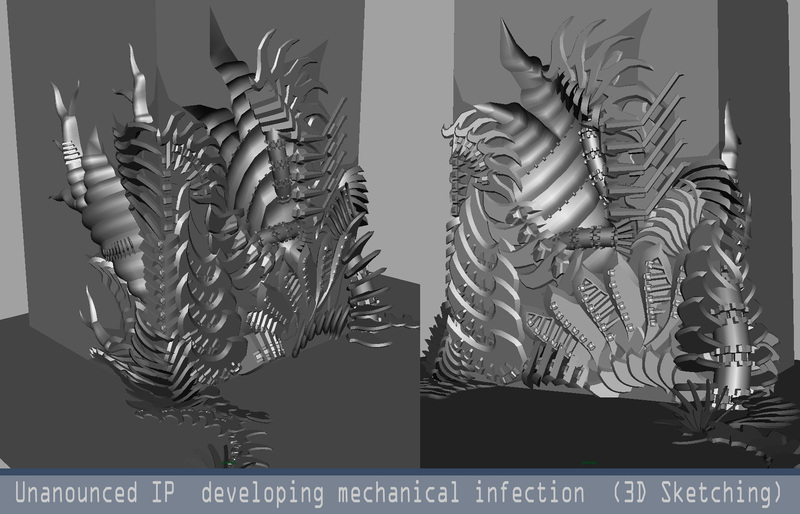 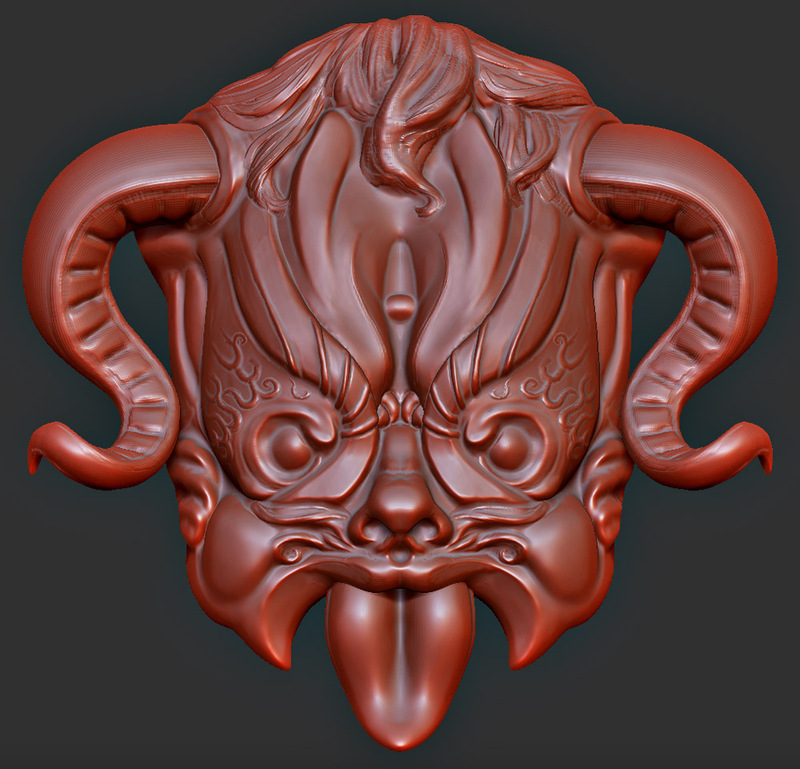 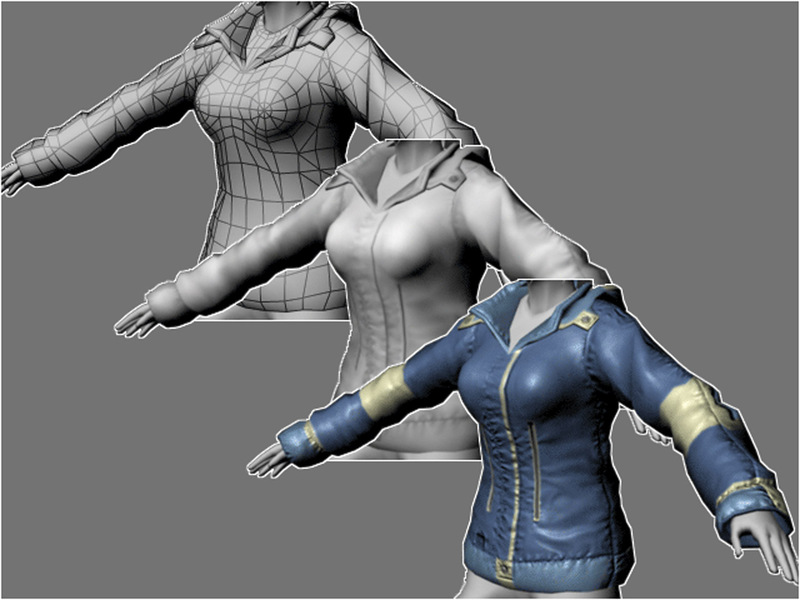 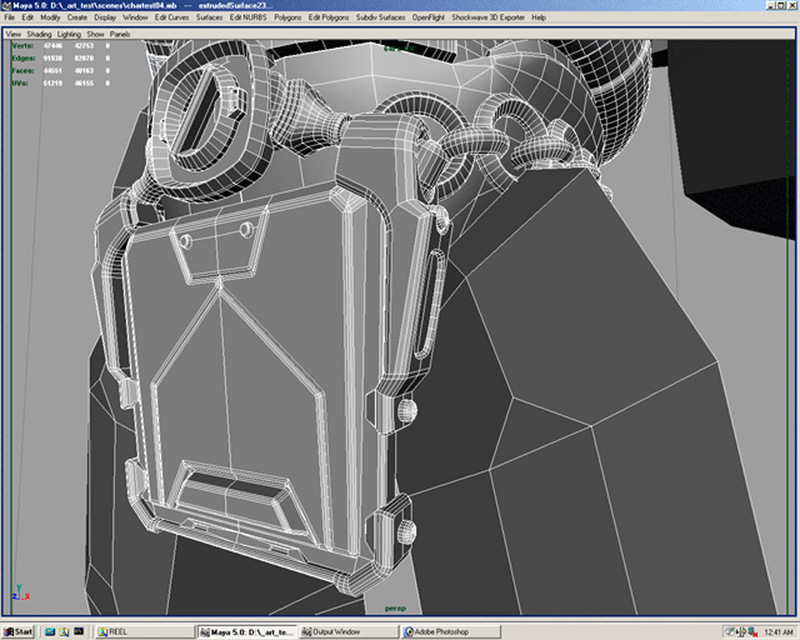 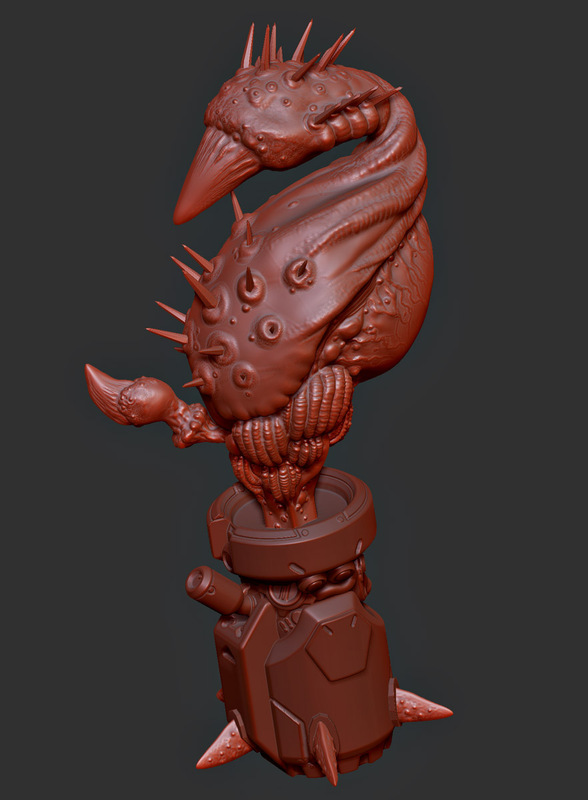 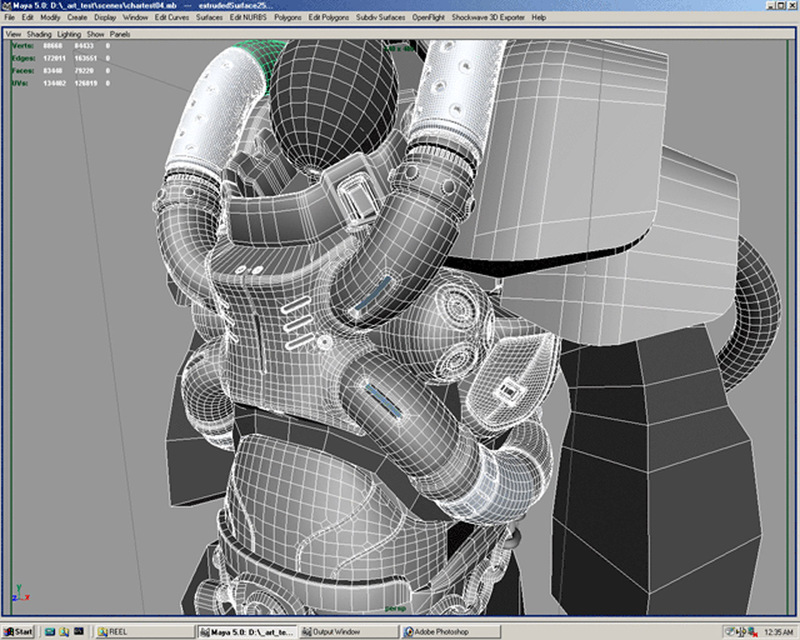 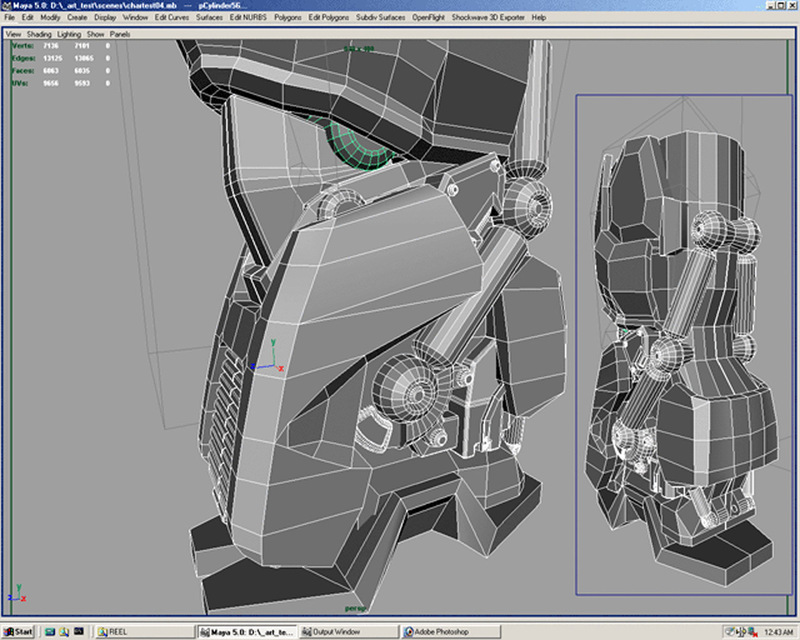 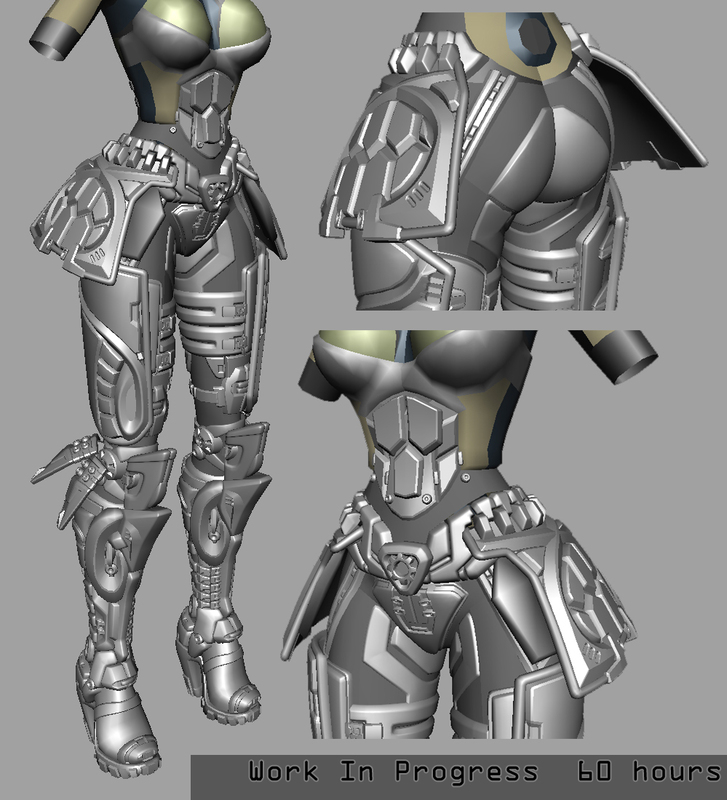 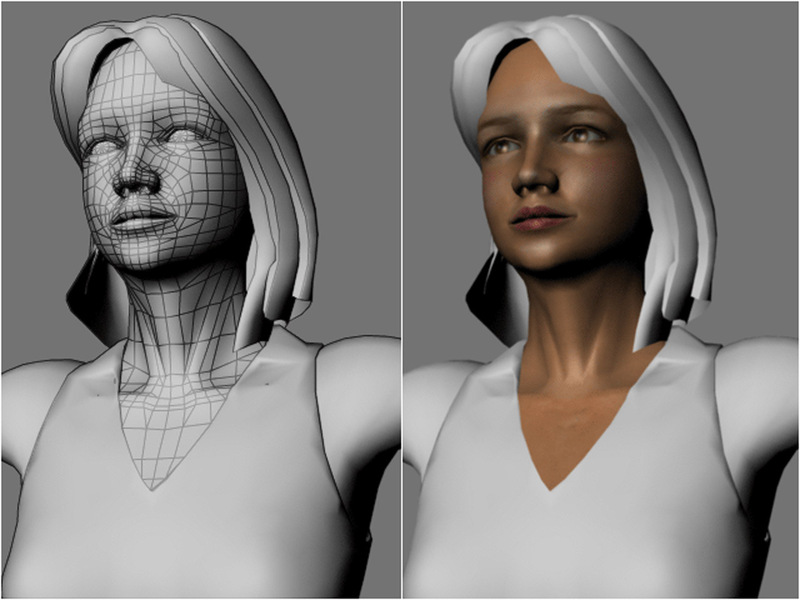 I changed it, and rebuilt it, and changed it, and rebuilt it (this was before Zbrush). 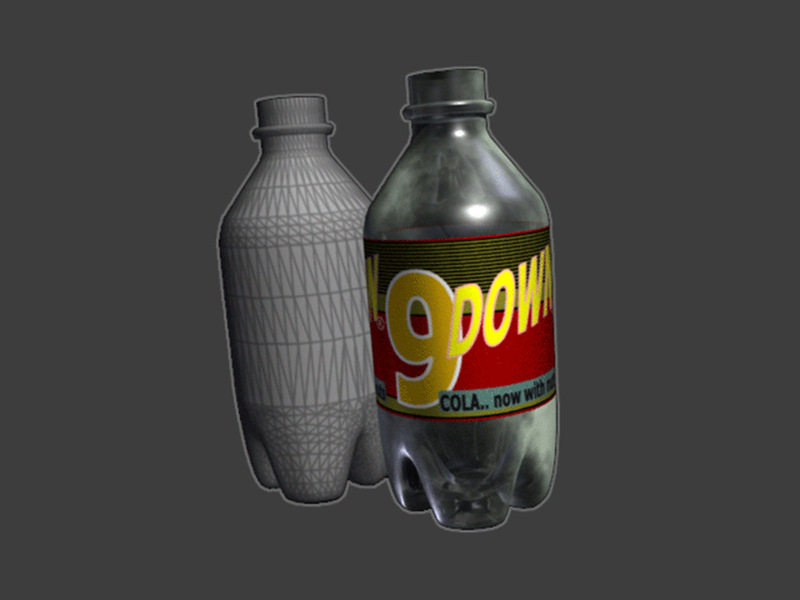 The project was canned, so this is as far as I got. 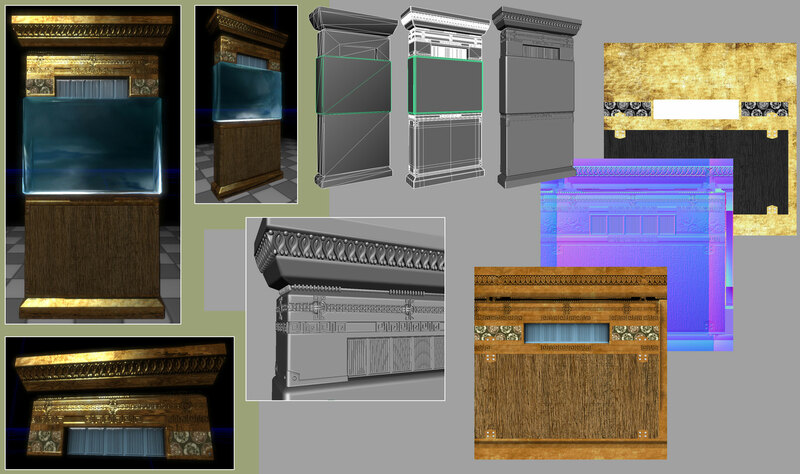 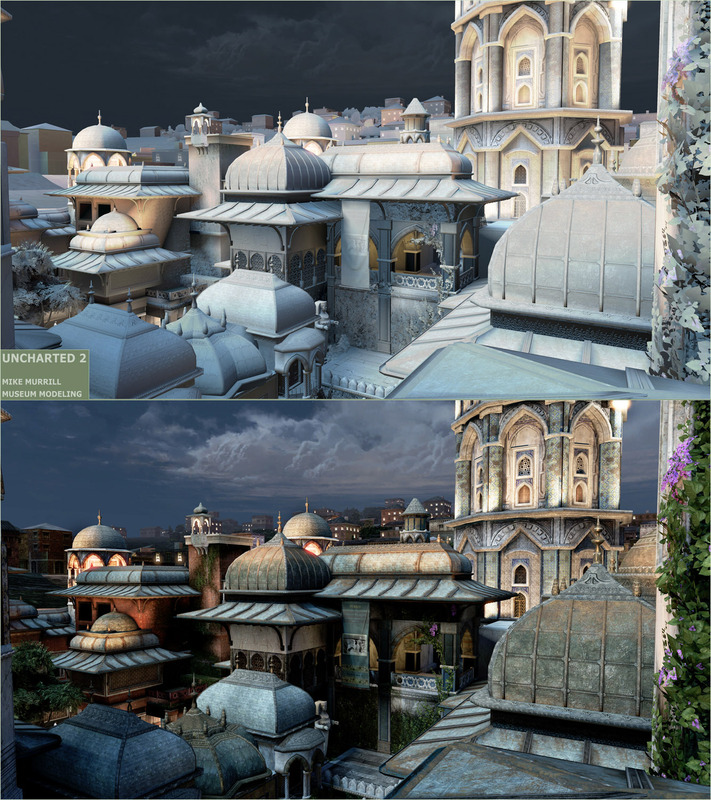 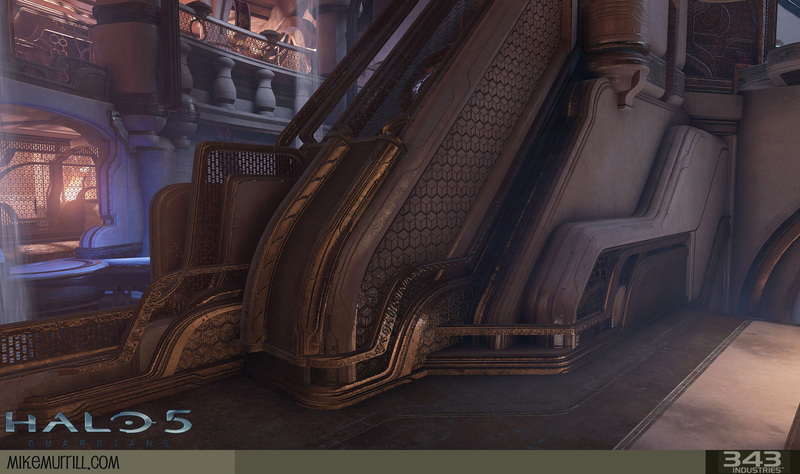 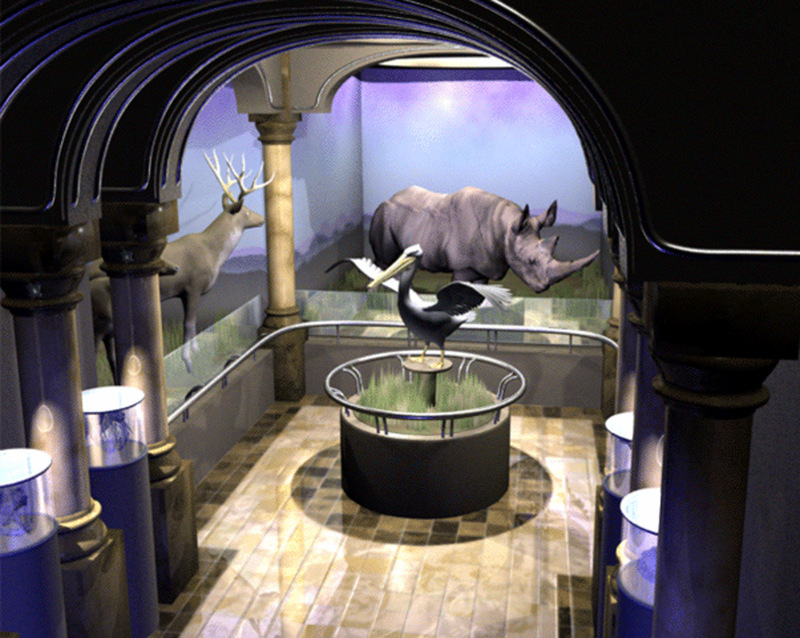 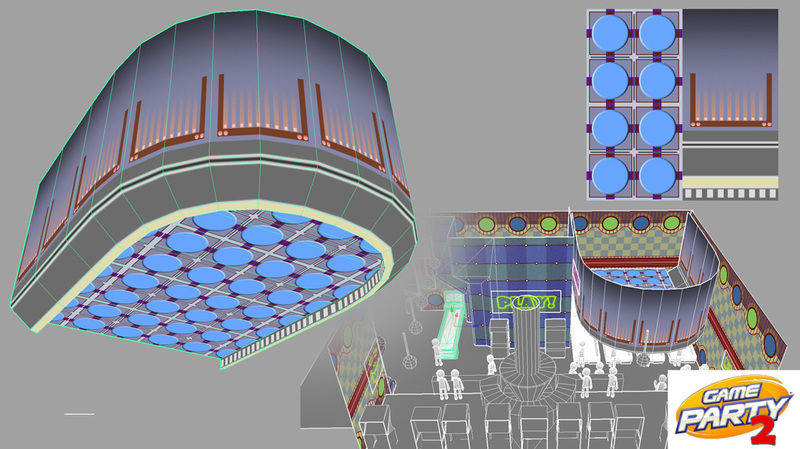 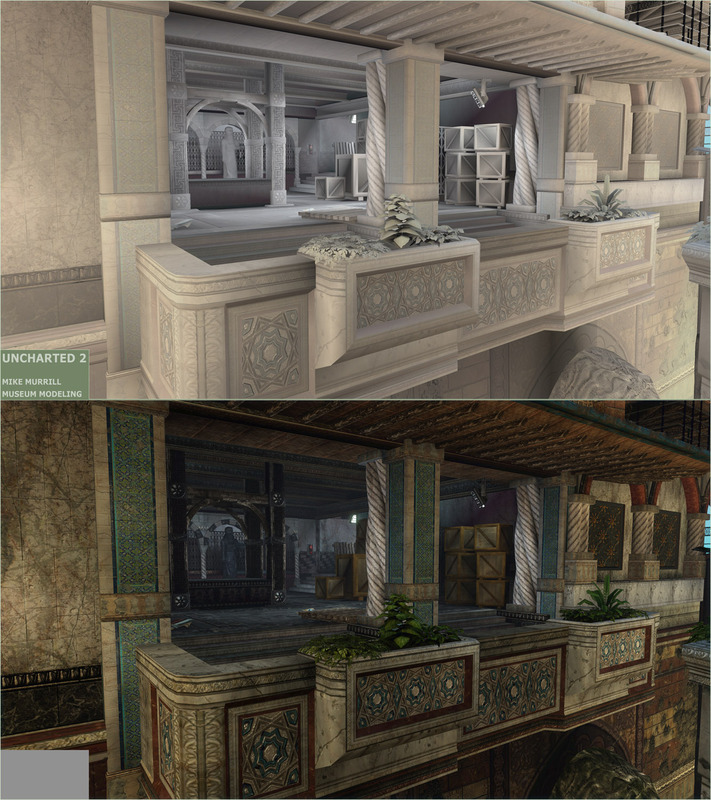 --Viewpoint catalog renderings. 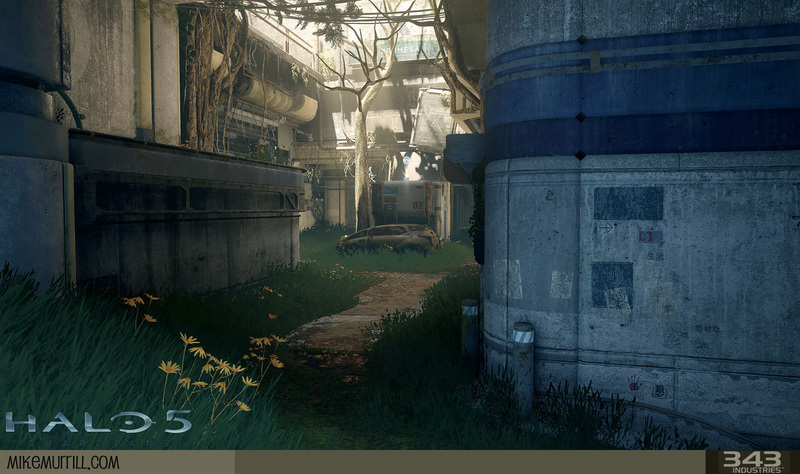 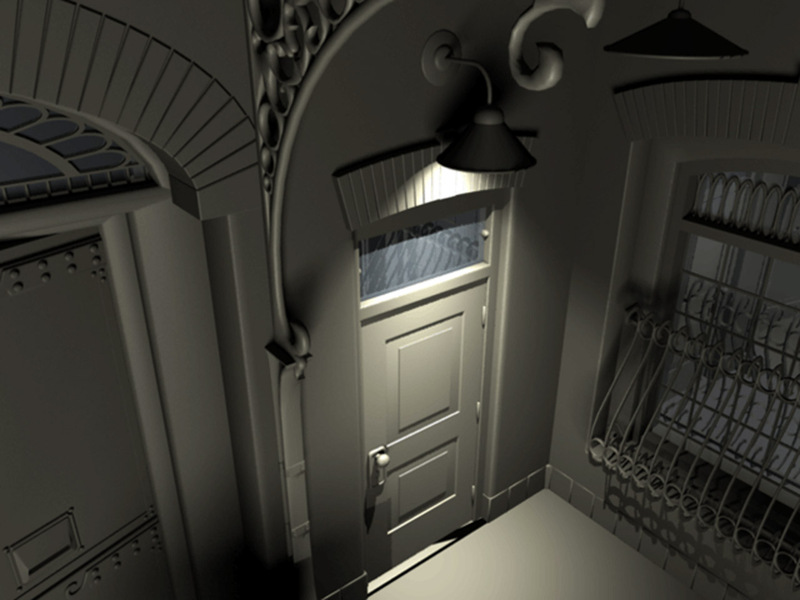 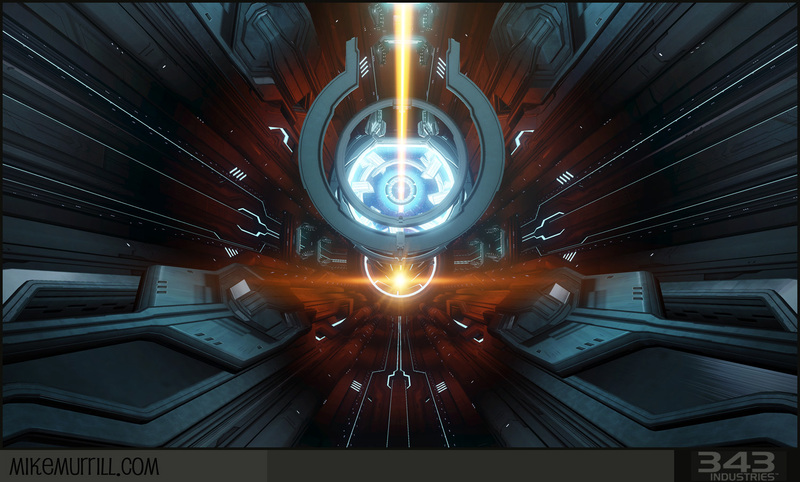 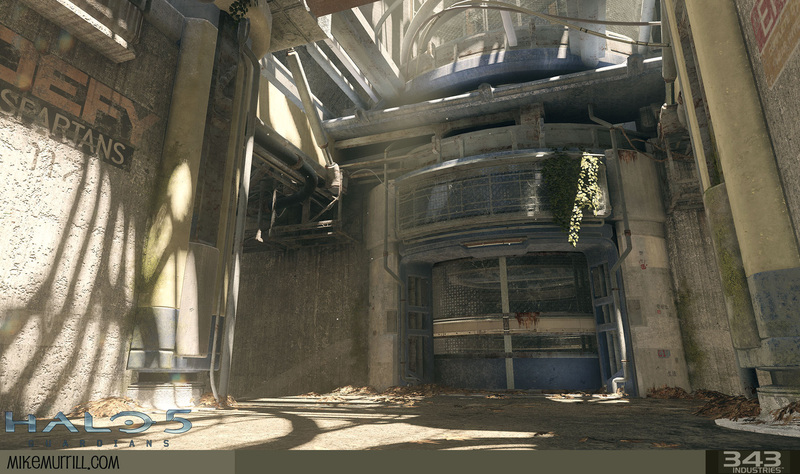 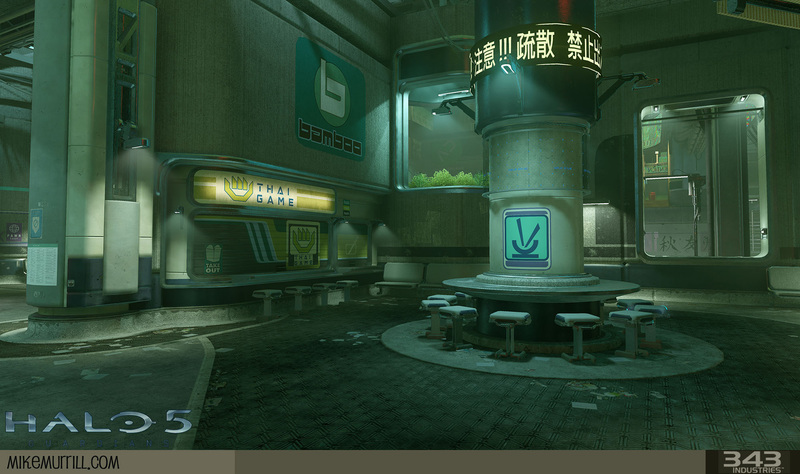 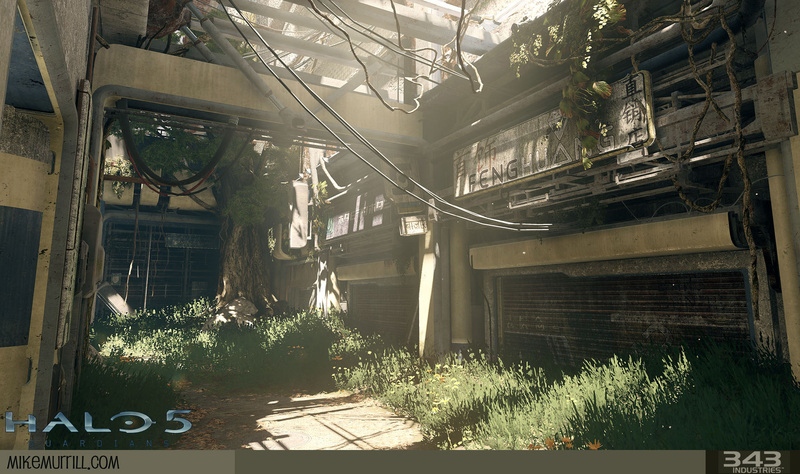 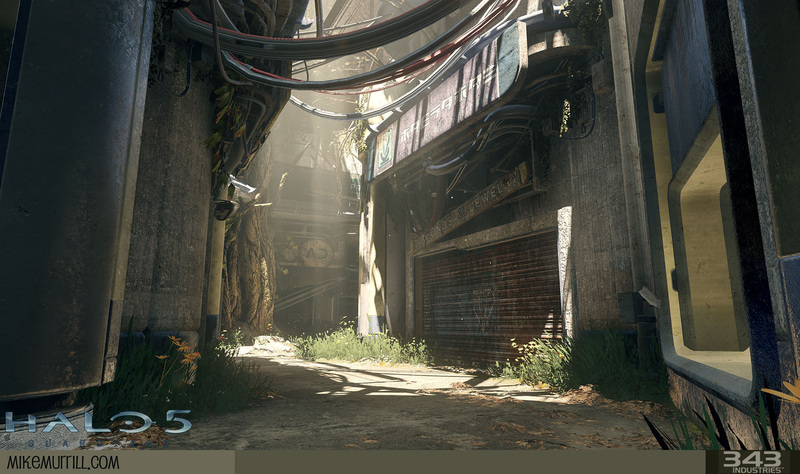 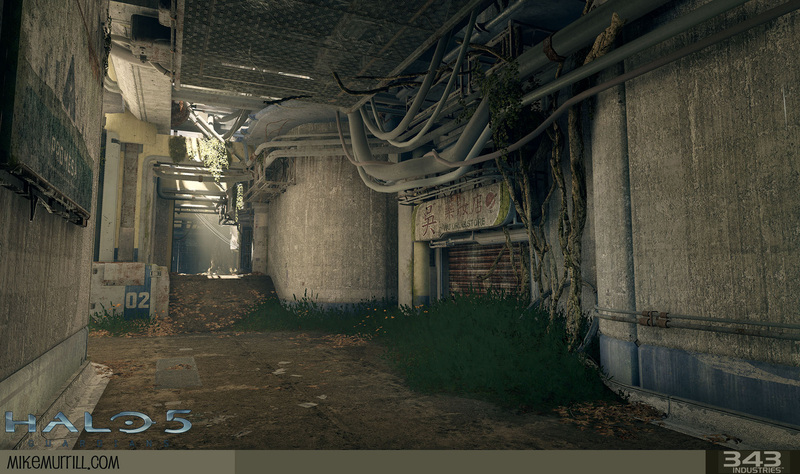 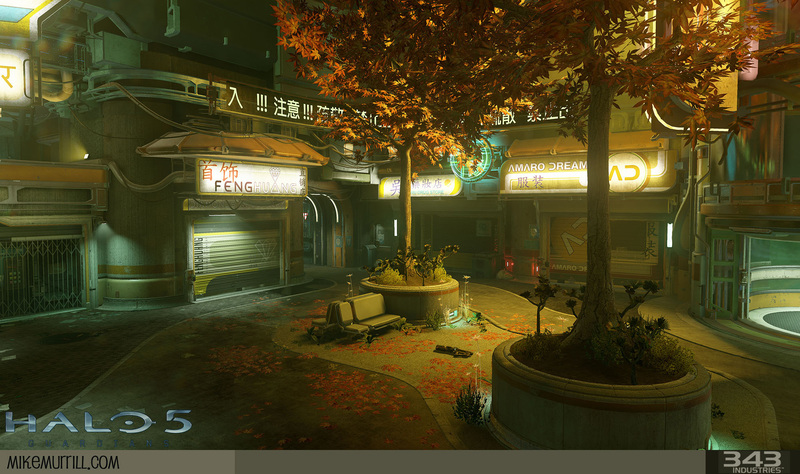 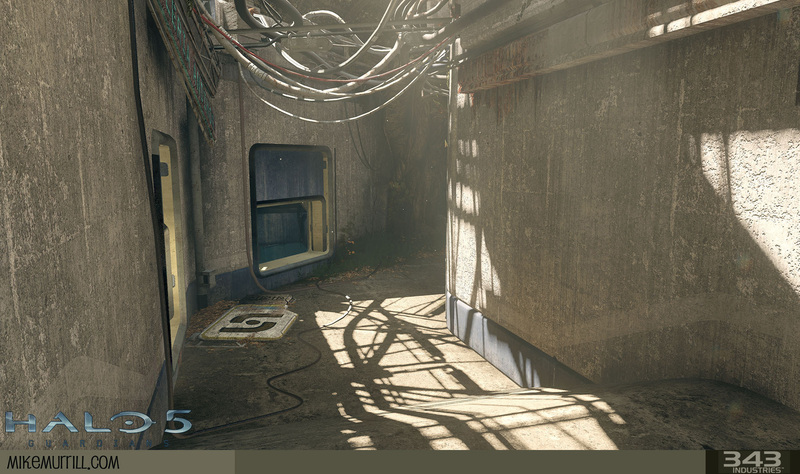 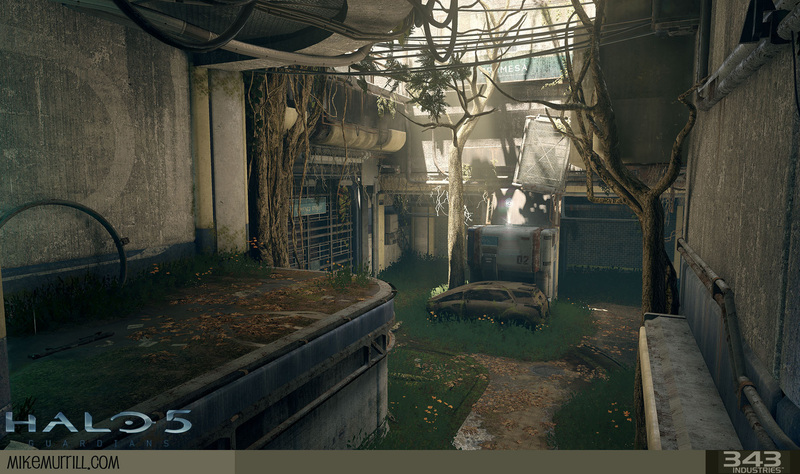 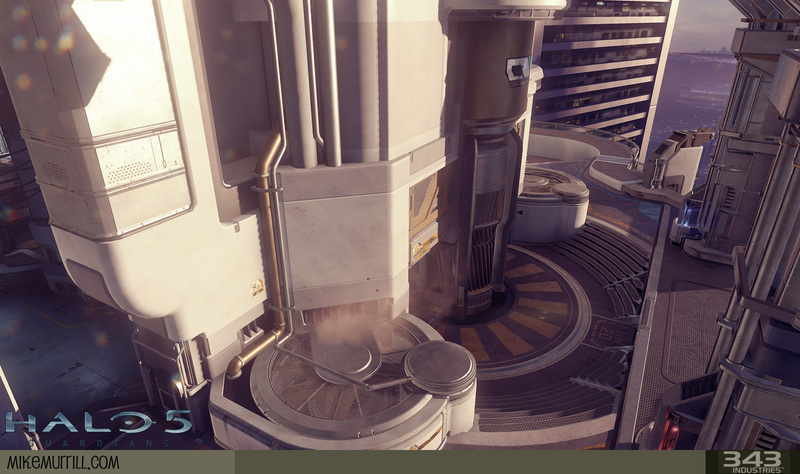 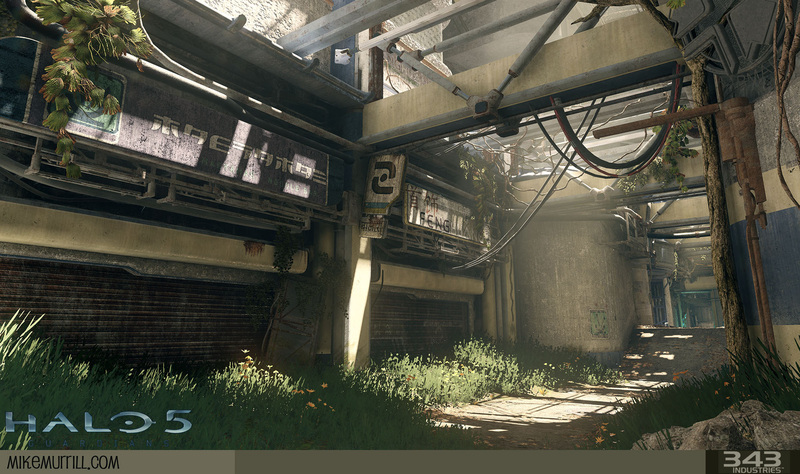 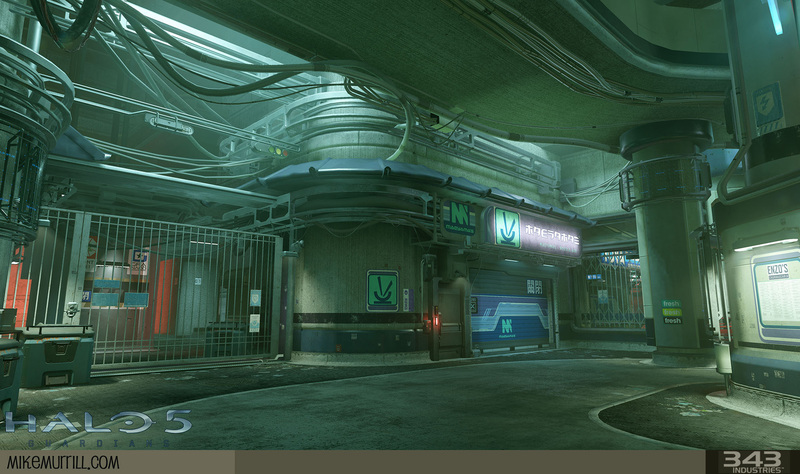 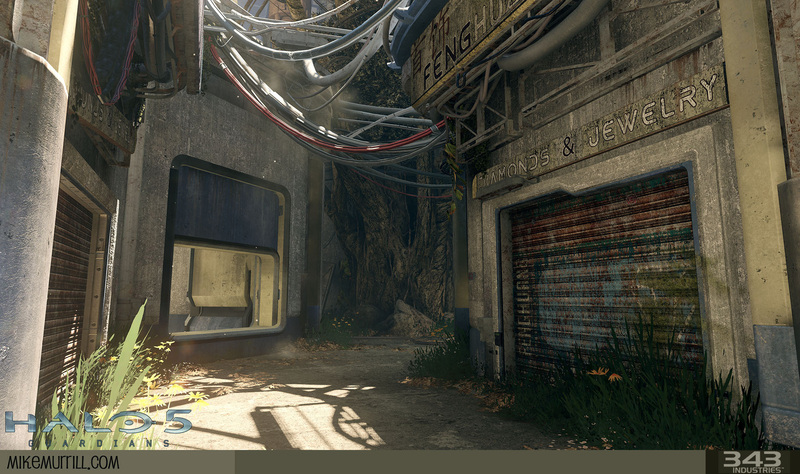 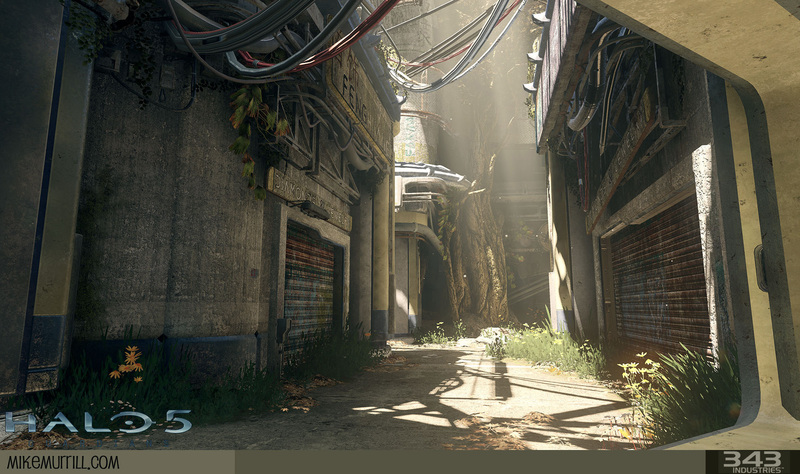 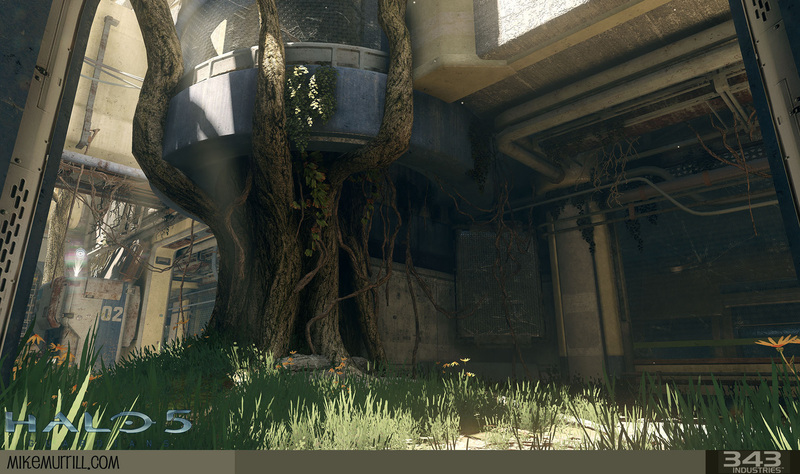 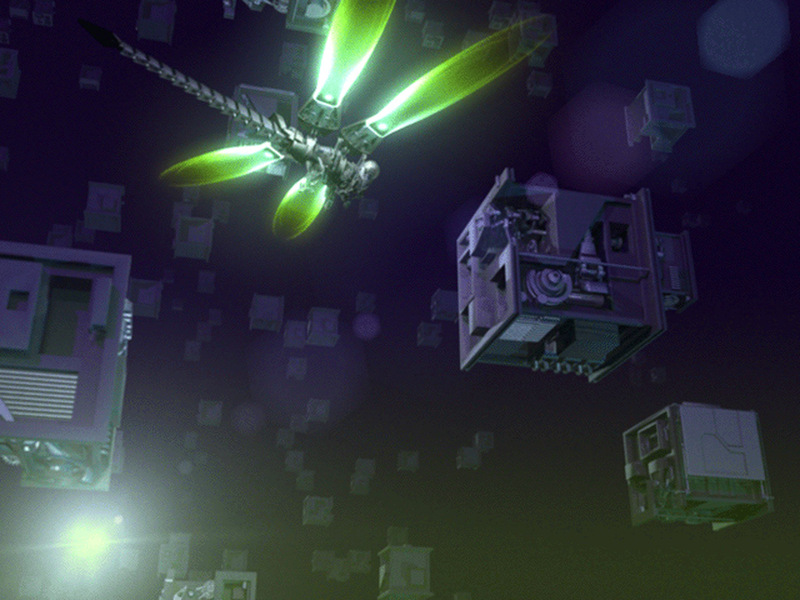 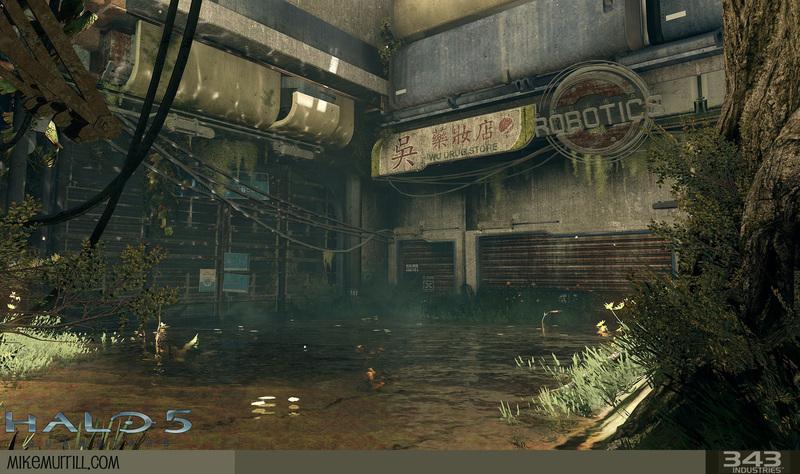 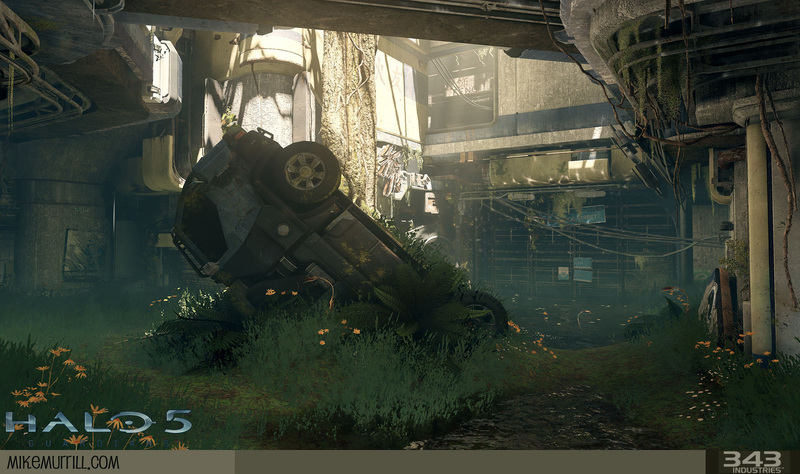 I did these scene setups, texturing, lighting, and some geometry. 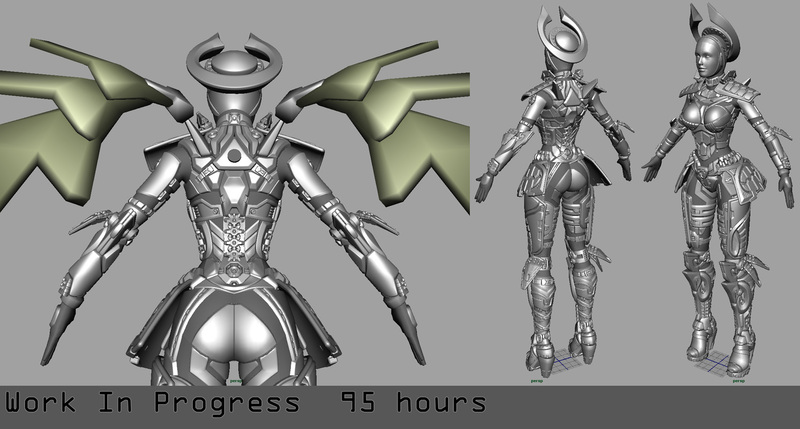 --this was just something I started while just messing around and never had any solid goals for it, but it was fun anyway. 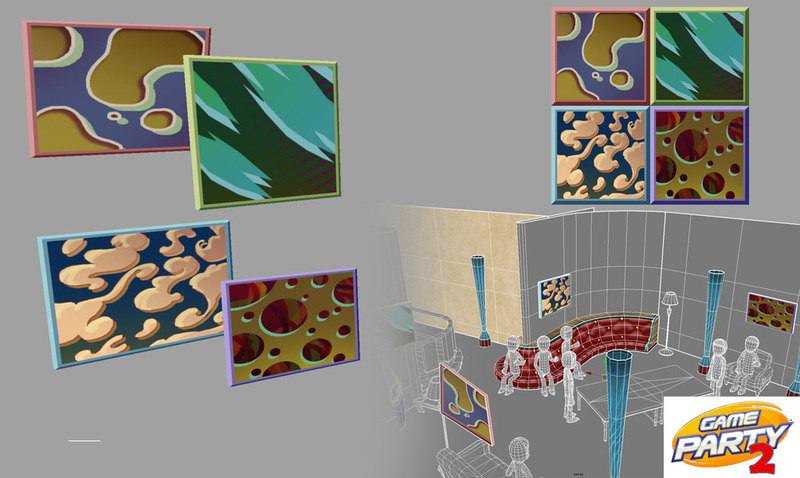 --I originally began here as a concept artist. 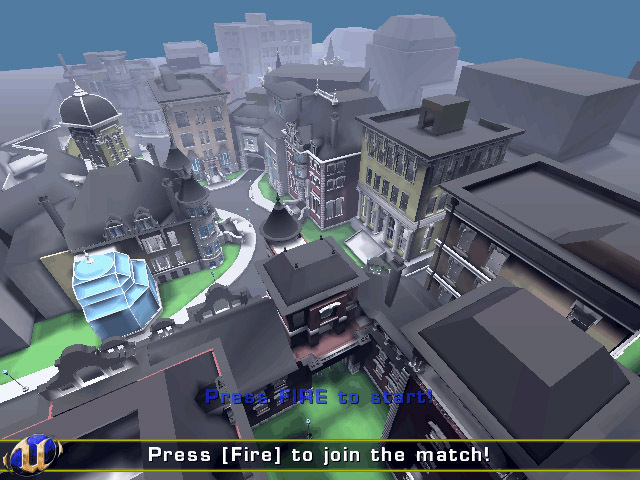 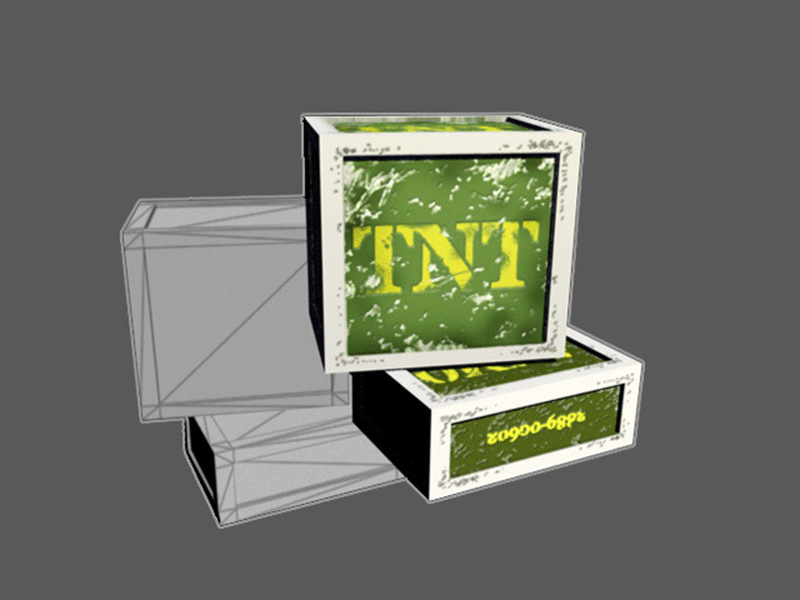 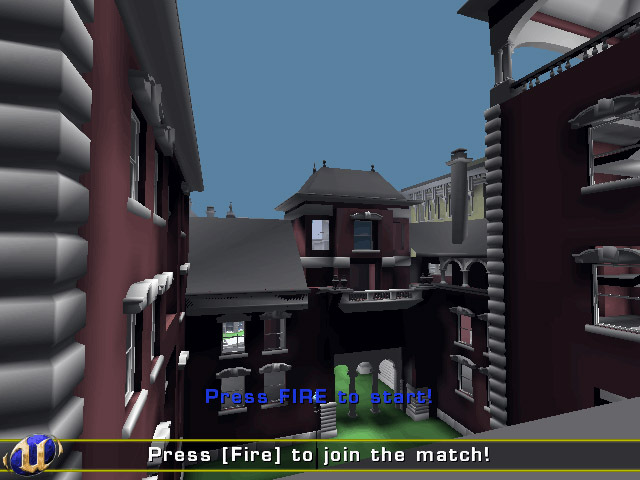 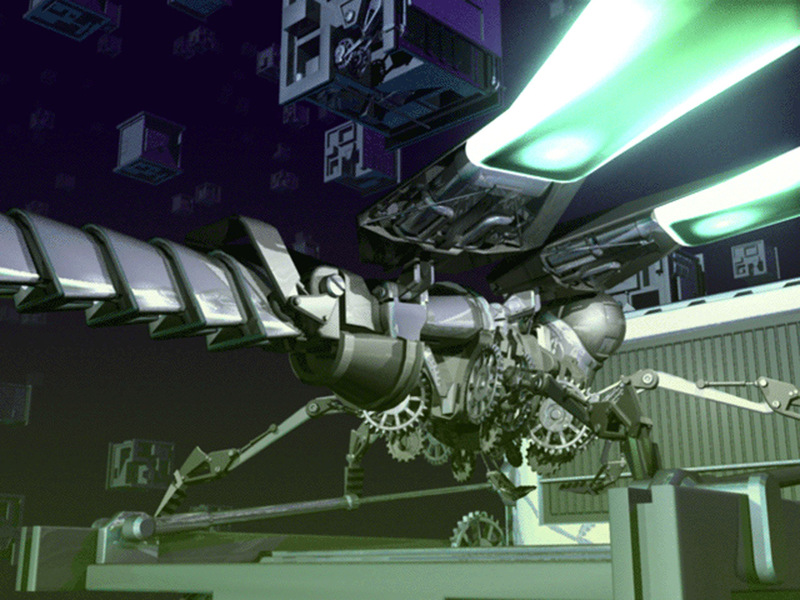 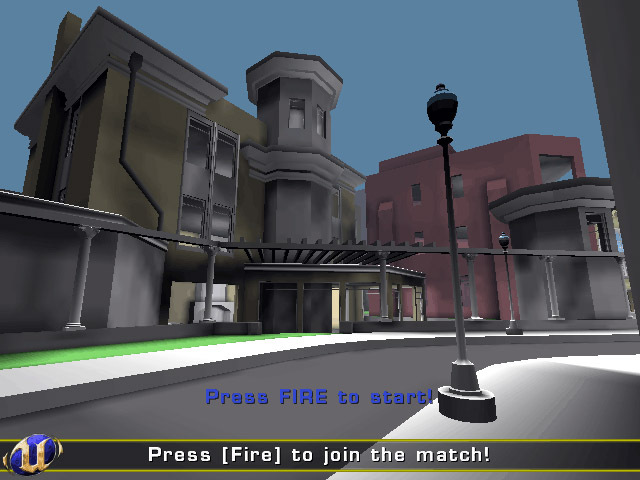 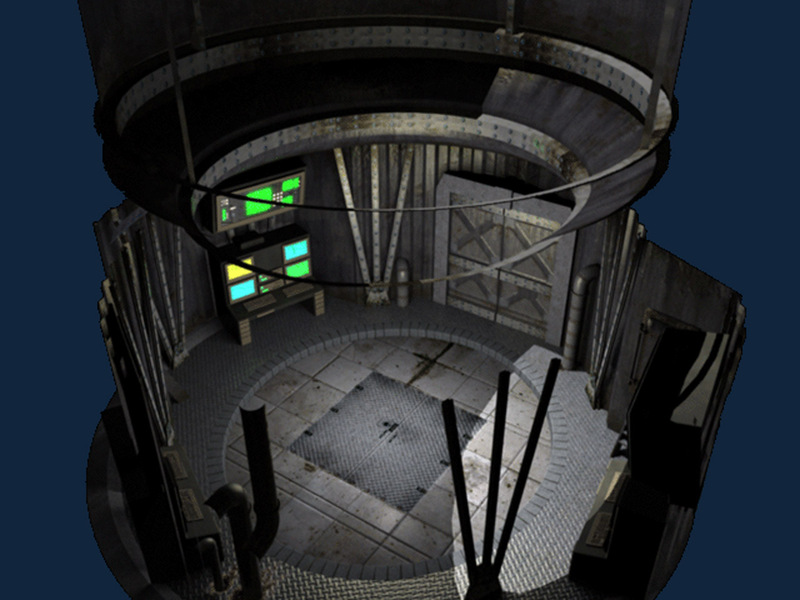 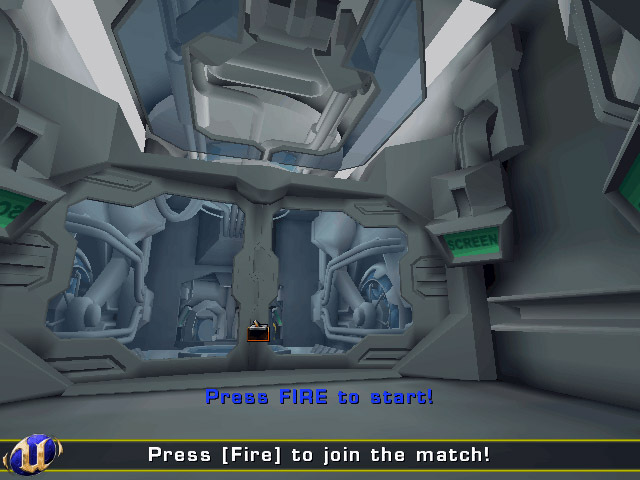 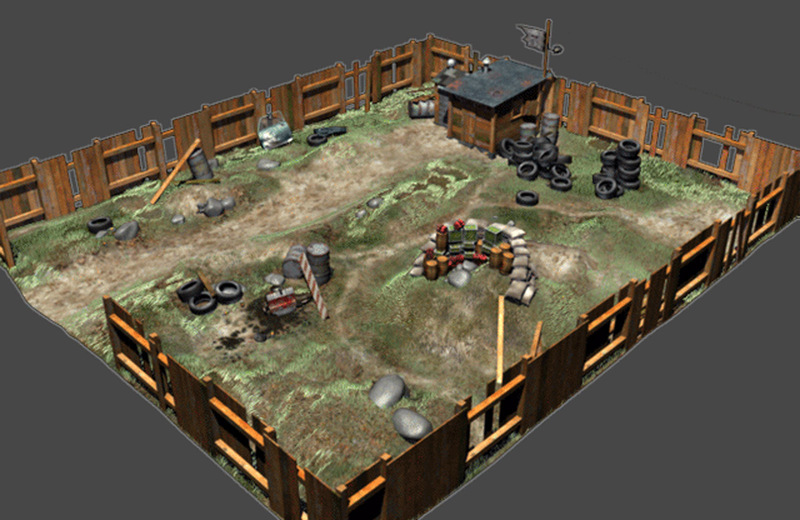 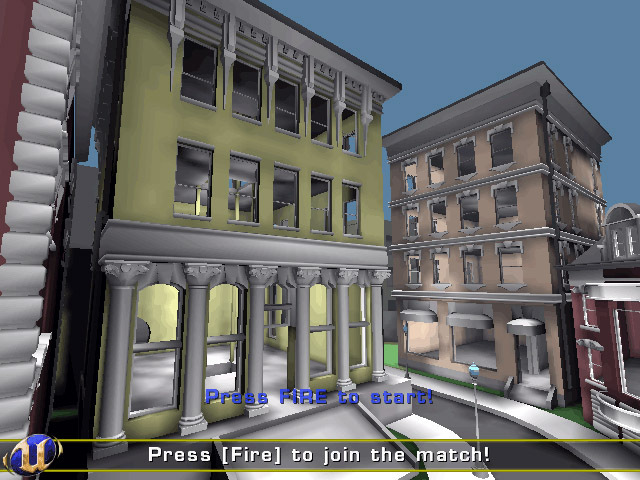 Although I had been playing First-Person Shooters for years, Singletrac was my initial exposure to actually modeling and texturing low poly assets for an FPS real-time game. 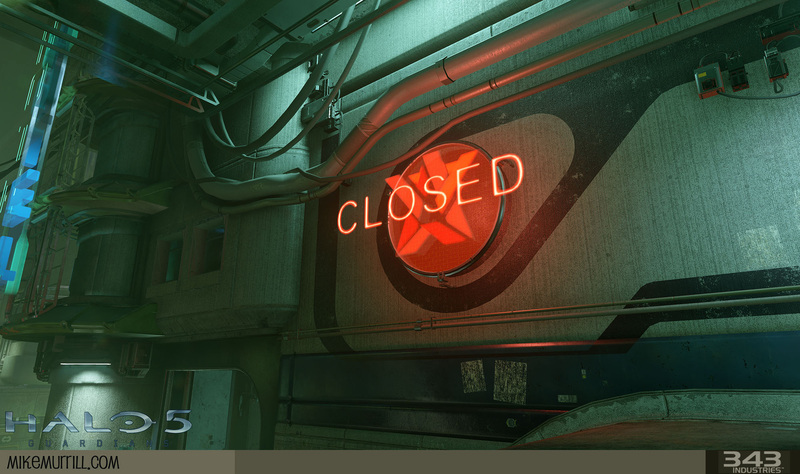 The studio closed down and the game never hit the shelves. 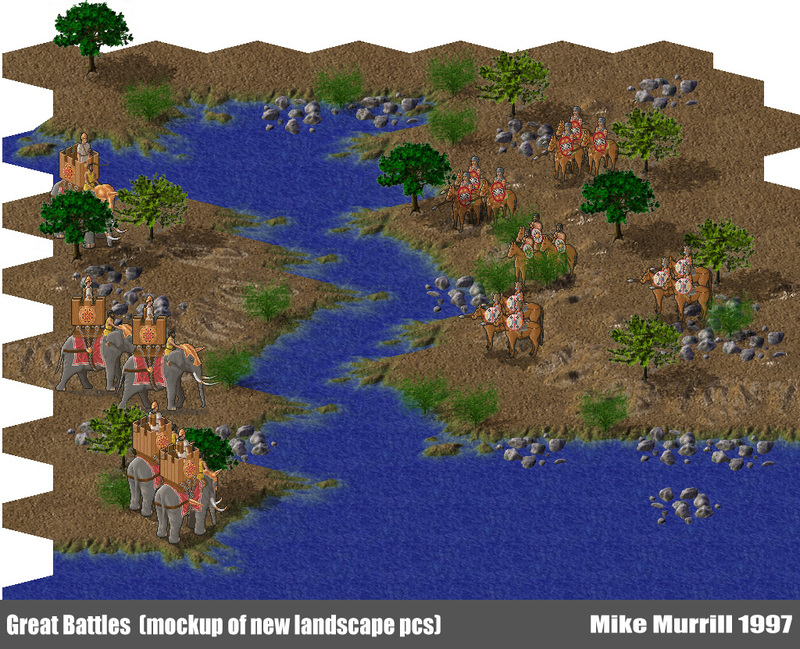 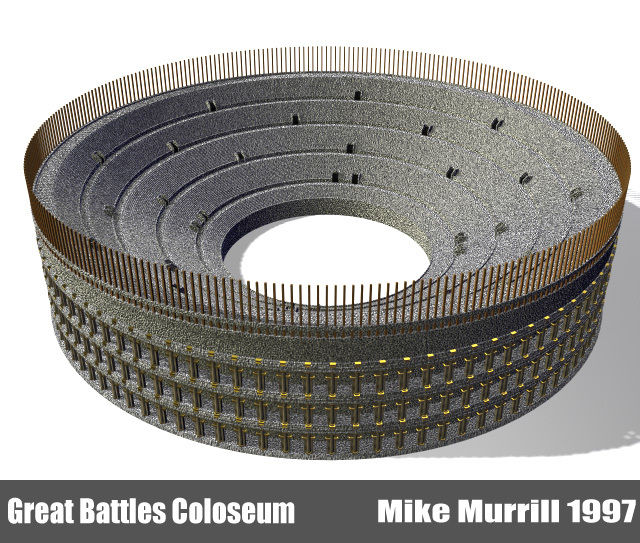 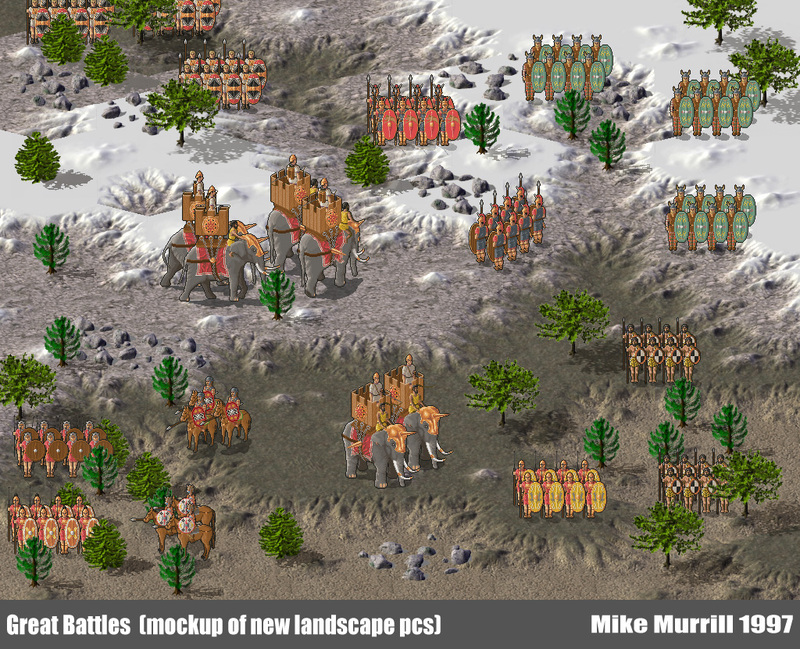 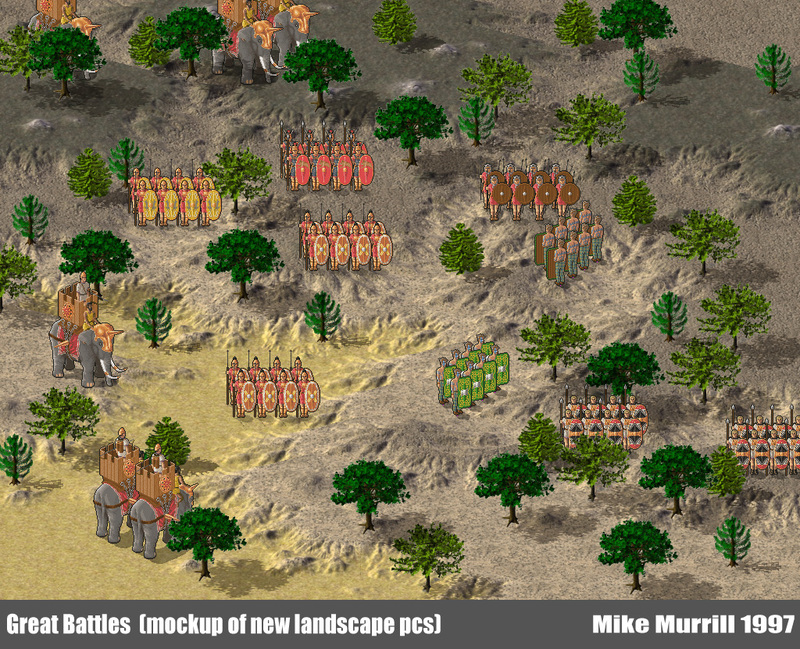 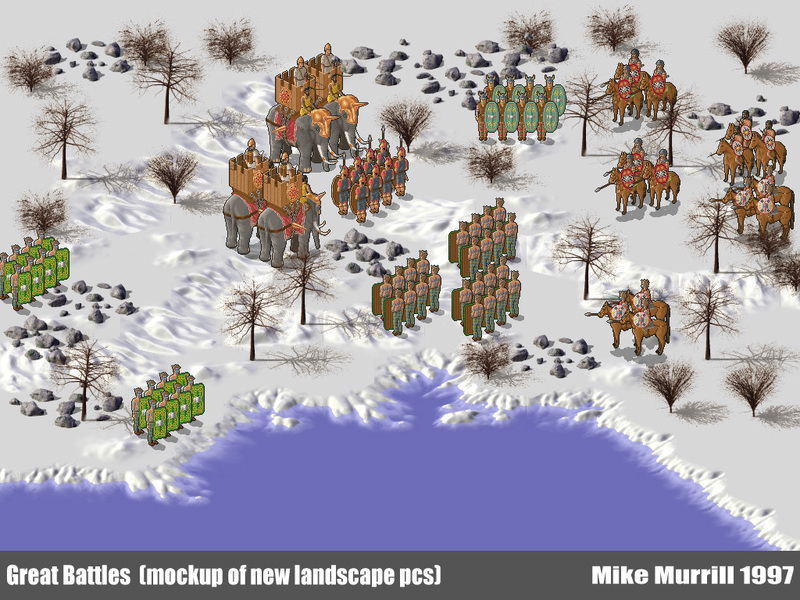 --THE GREAT BATTLES series were sprite-based strategy games re-enacting the battles fought during the campaigns of Alexander the Great, Caesar, and Hannibal. 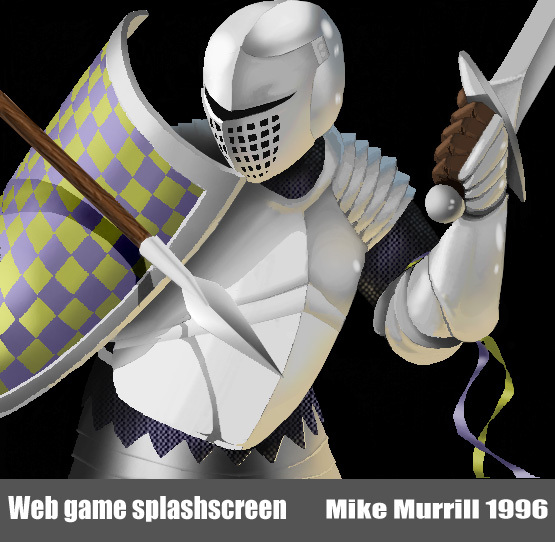 The artwork spanned from the hand-drawn, pixel by pixel sprites all the way to pre-rendered sprites produced from 3D geometry. 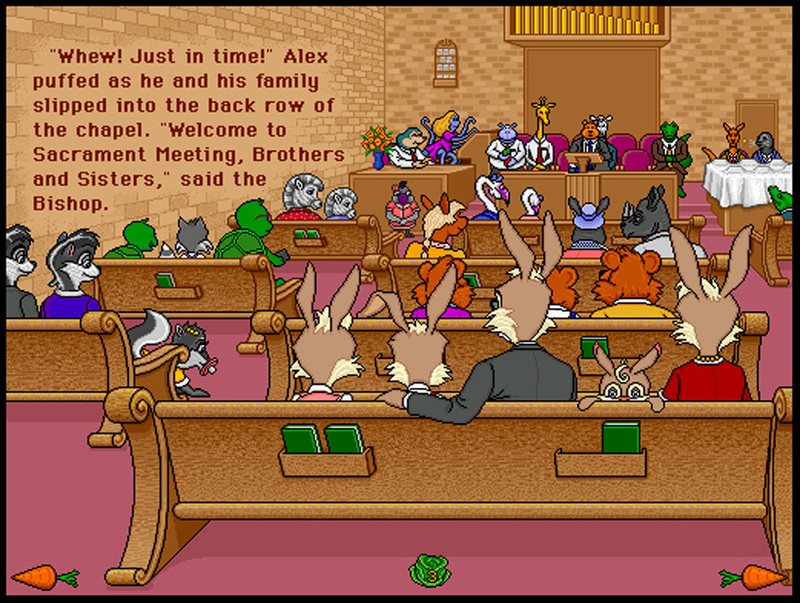 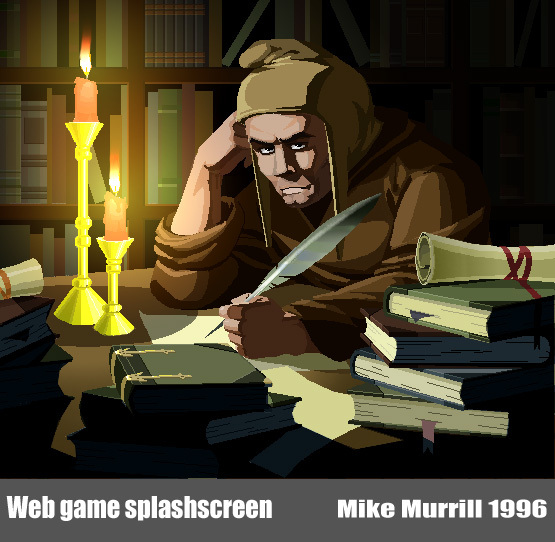 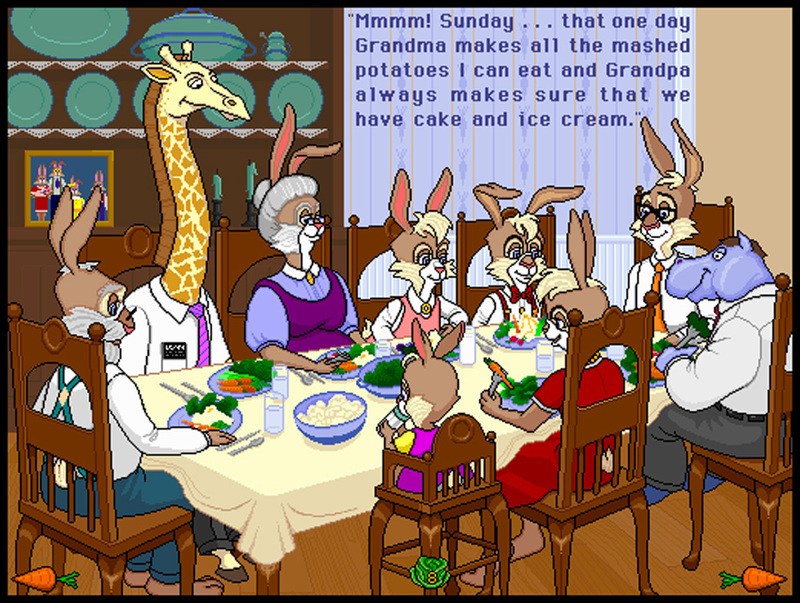 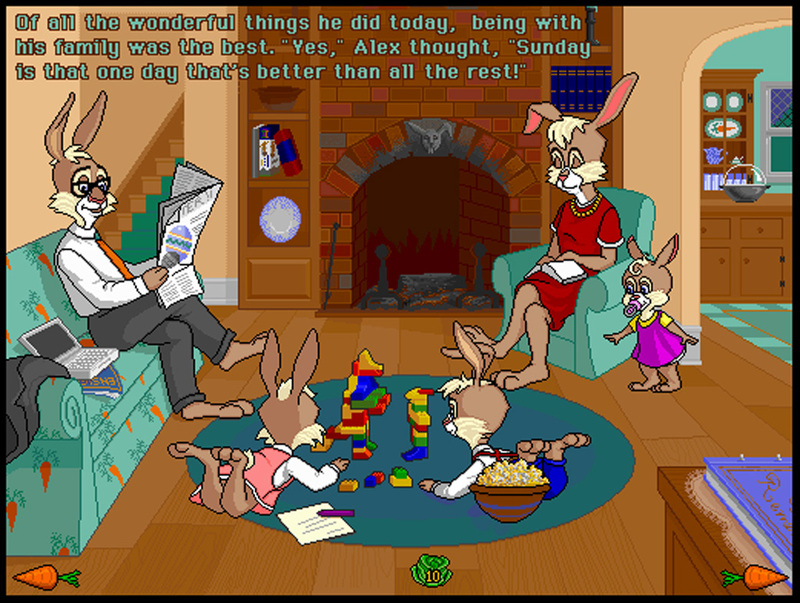 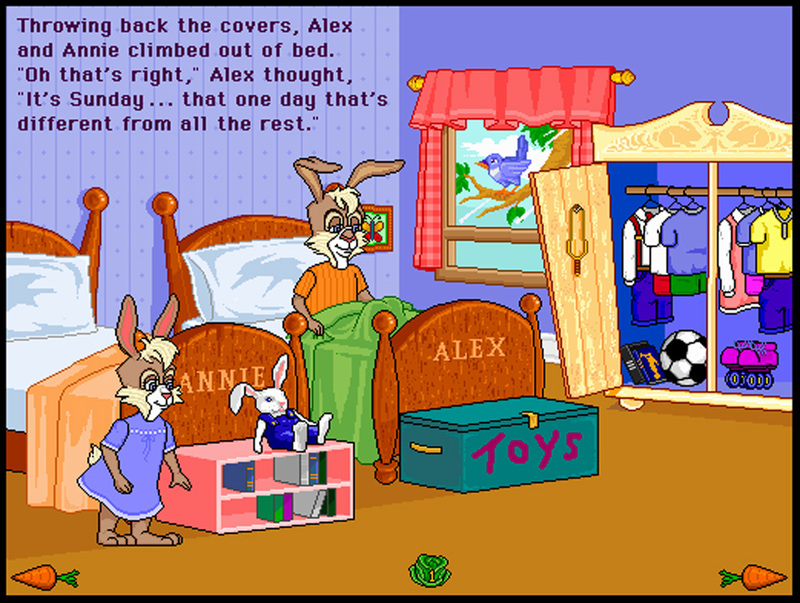 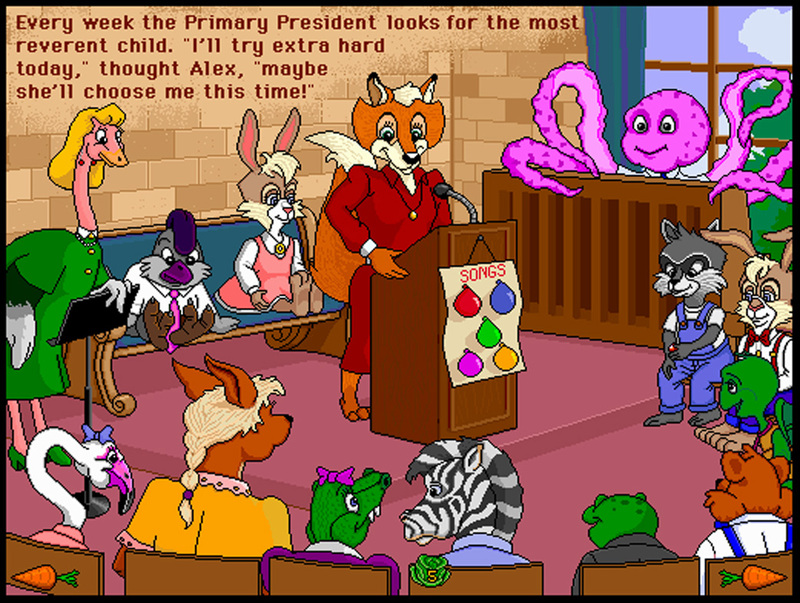 --This little interactive storybook game marks my very first job in computer art. 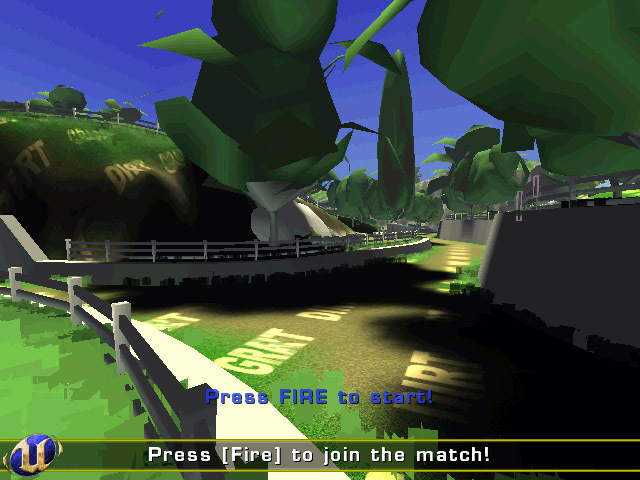 It was pixel-pushing at it's finest. 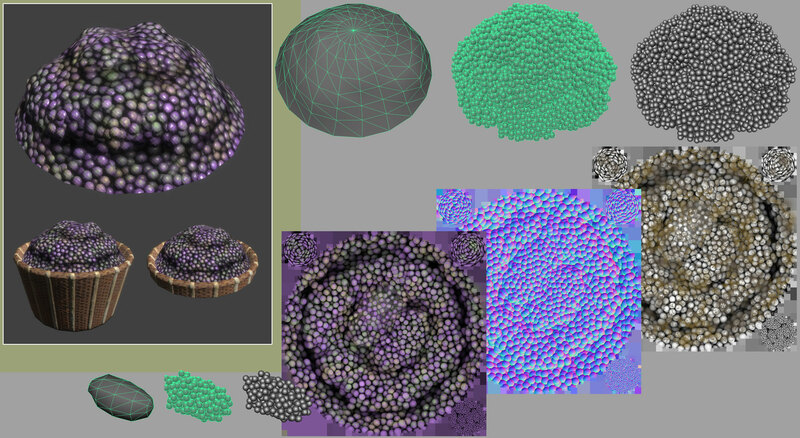 256 color palette. 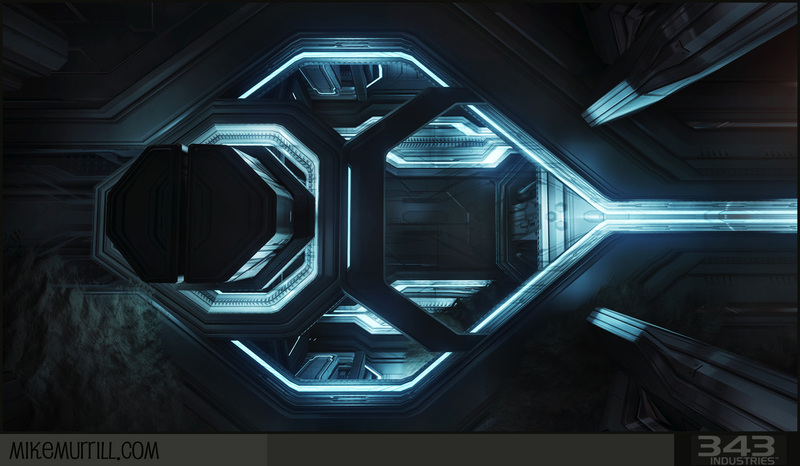 DOS. 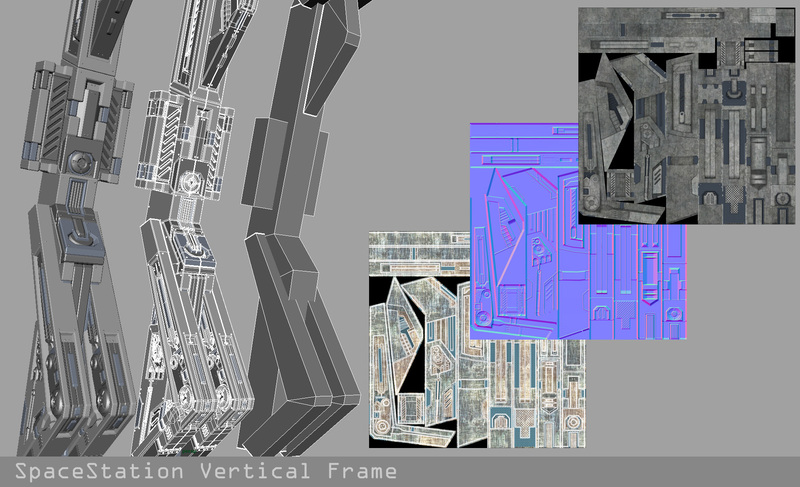 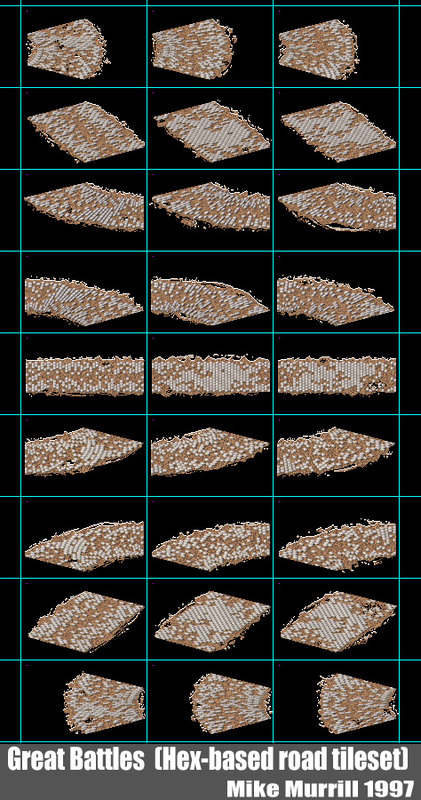 Frame by frame animation. 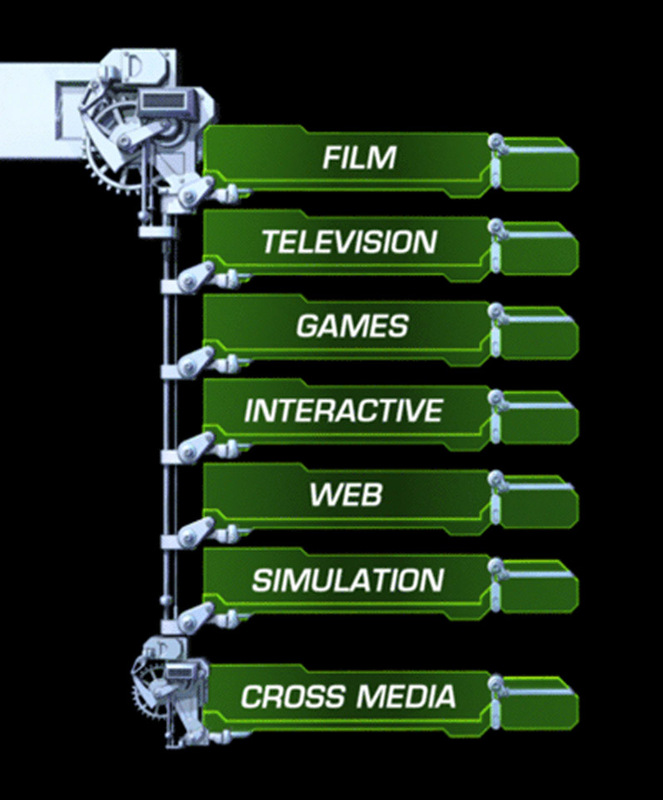 Proprietary program, I think it was called Sage? 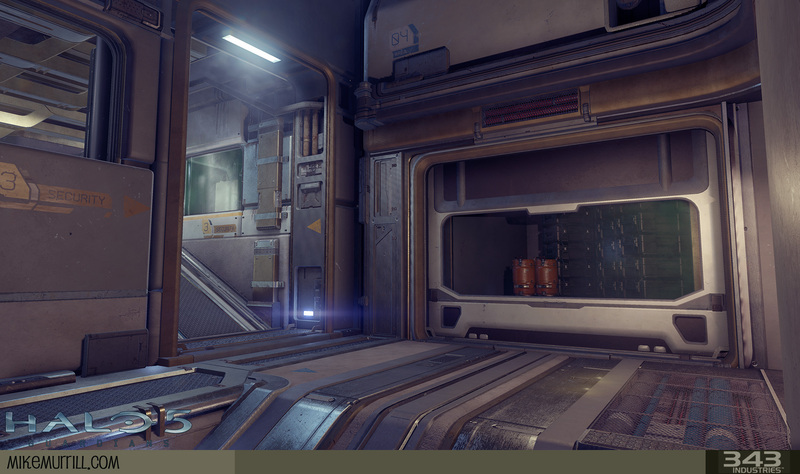 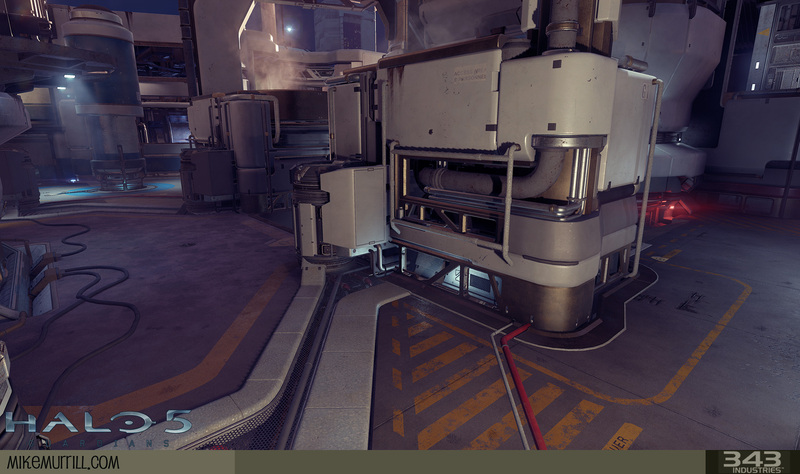 I'm showing some of the screenshots, resized larger for viewing, and my contribution was to animate things when clicked on. 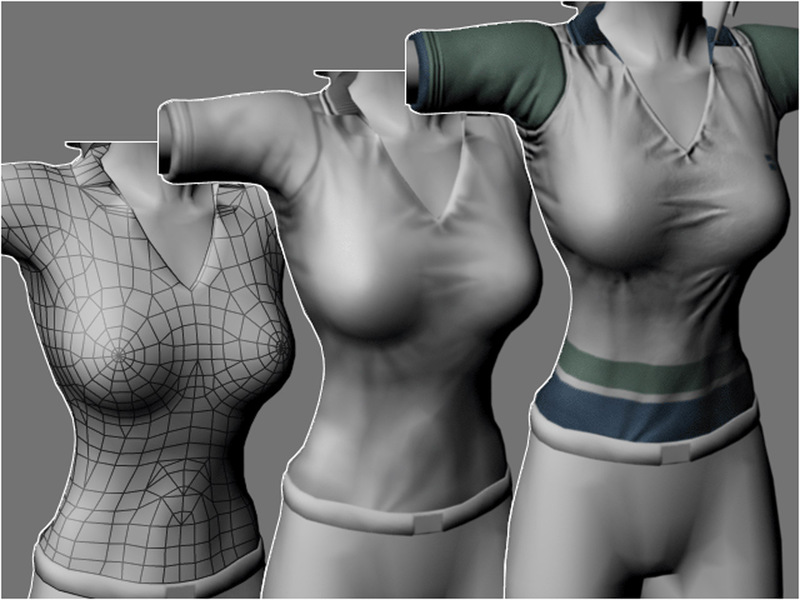 They look silly now, but this is where I got my start so I thought it would be fun to pull out the archives and let people follow the progression of my career. 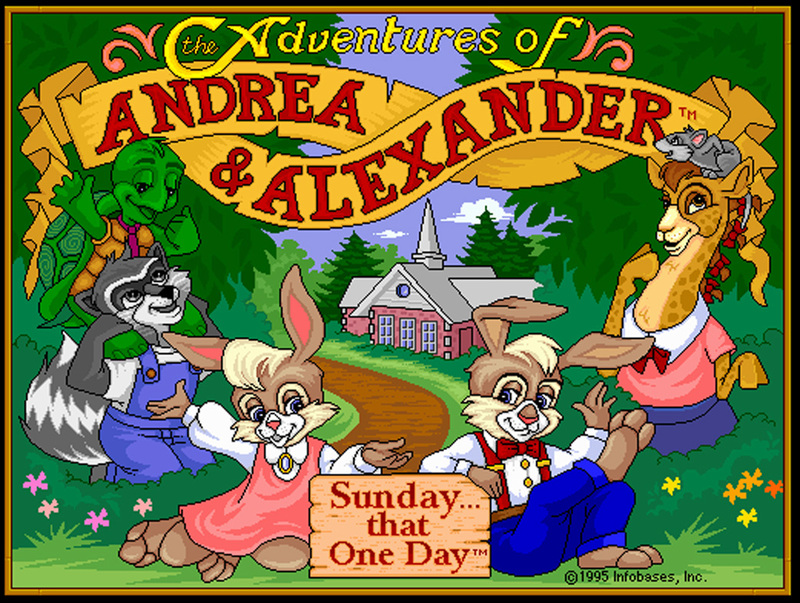 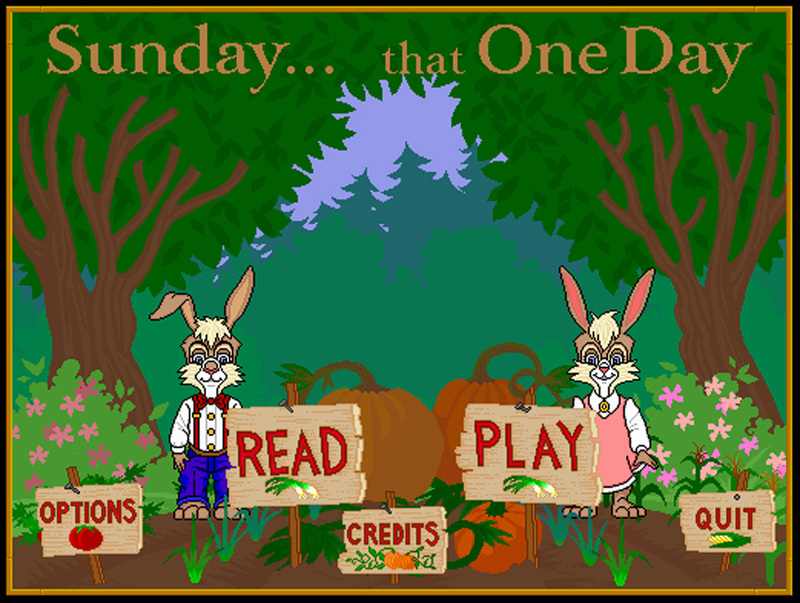 --ADVENTURES OF ANDREA AND ALEXANDER: Sunday... That One Day.